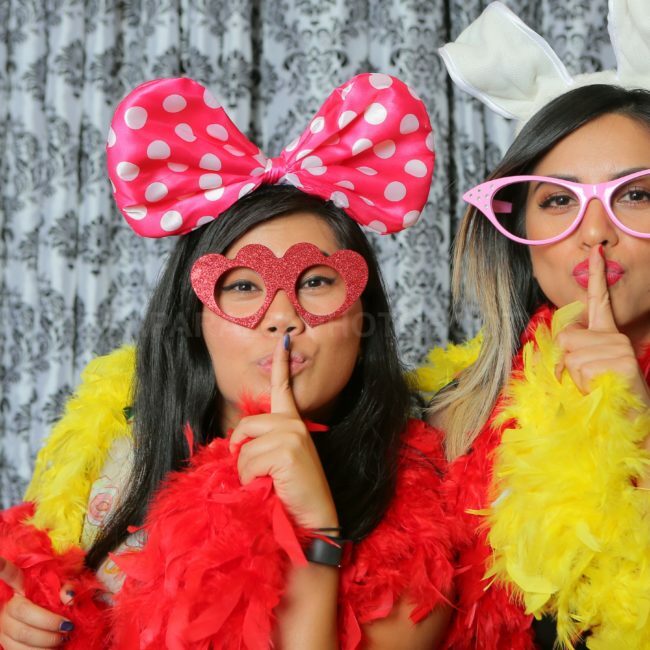 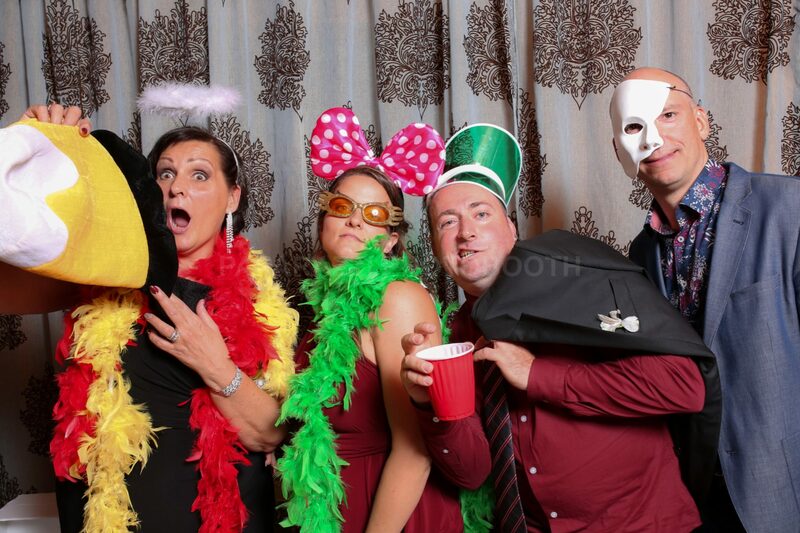 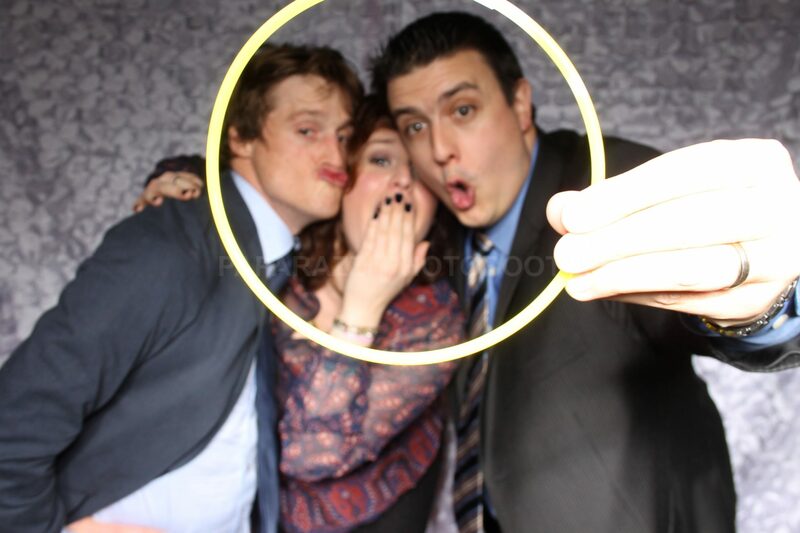 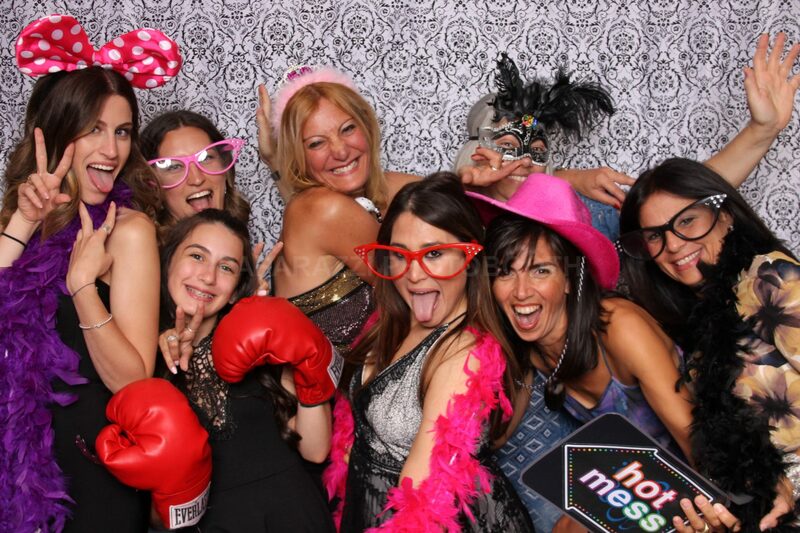 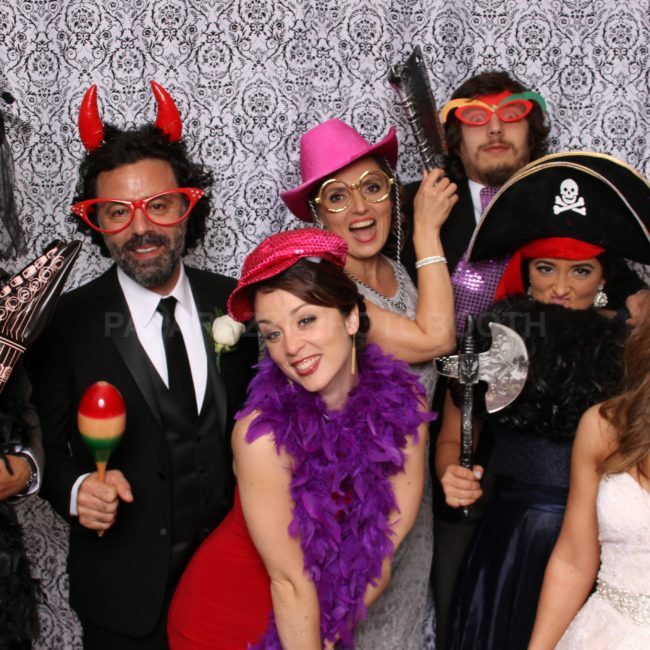 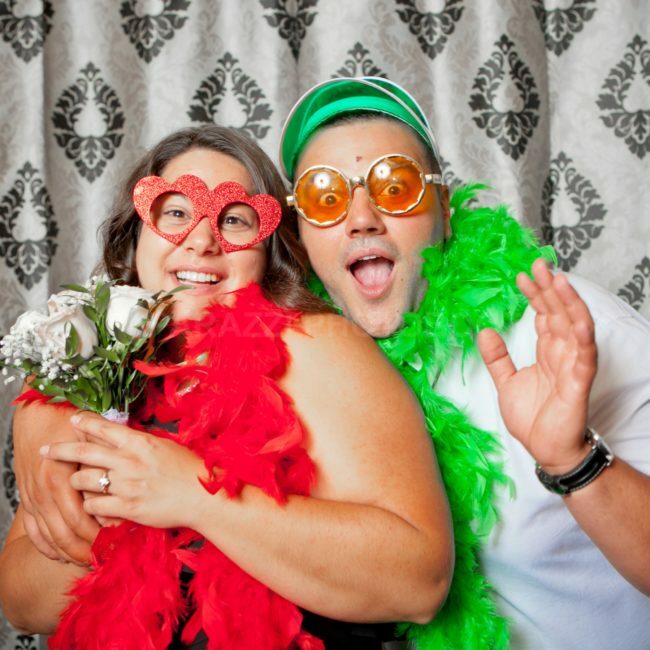 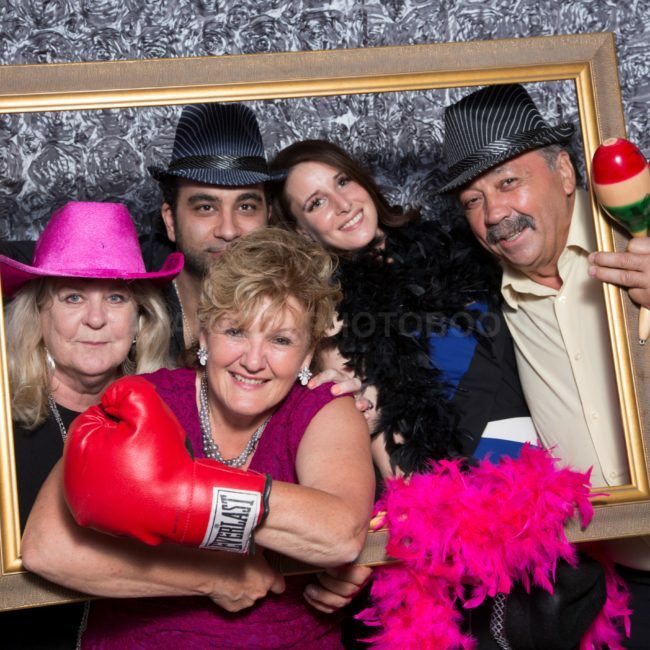 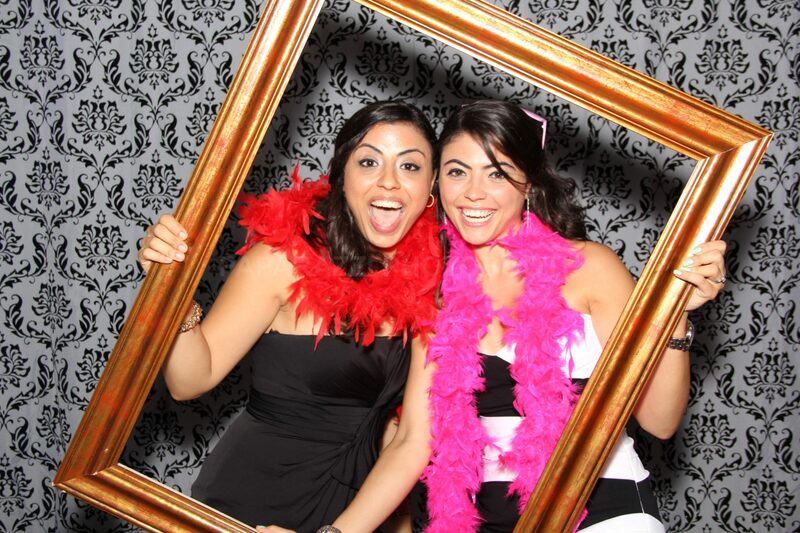 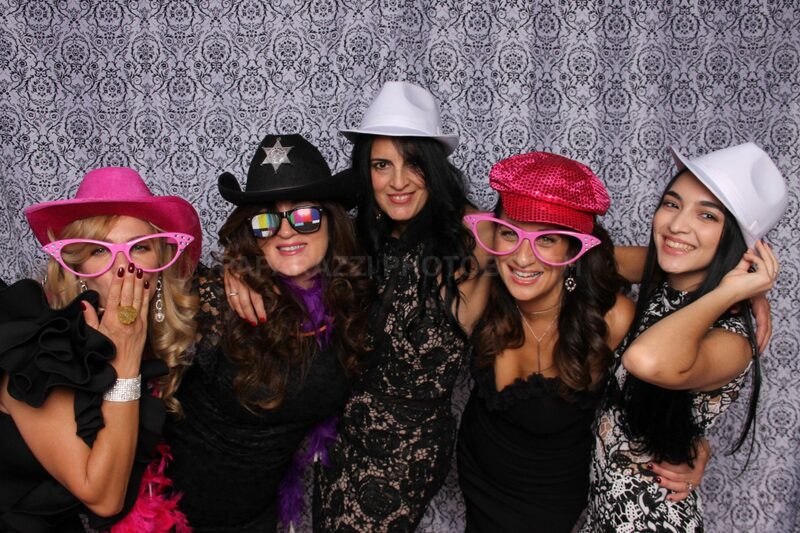 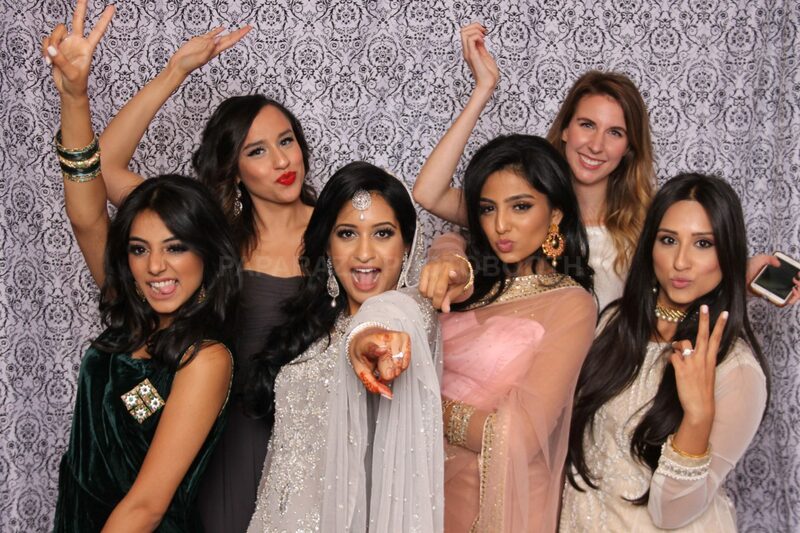 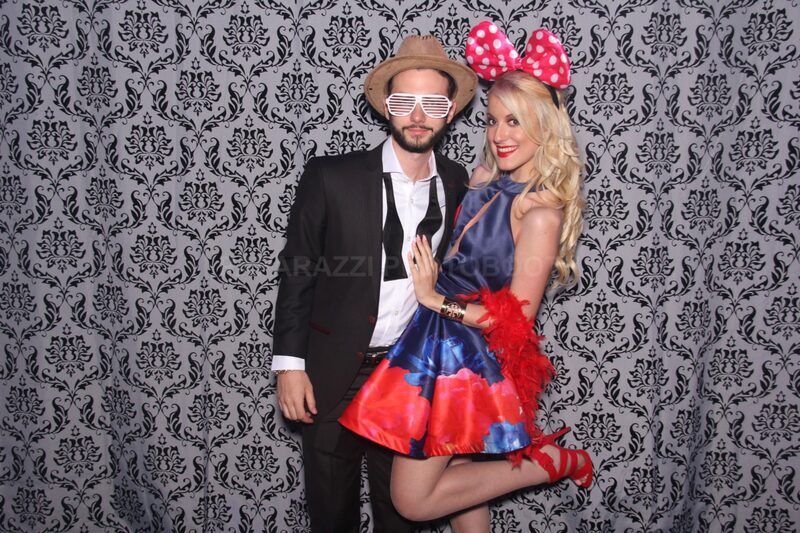 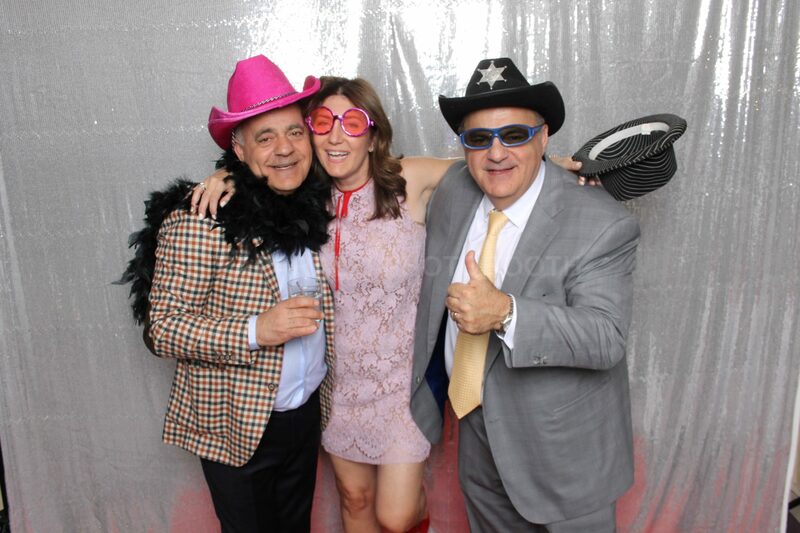 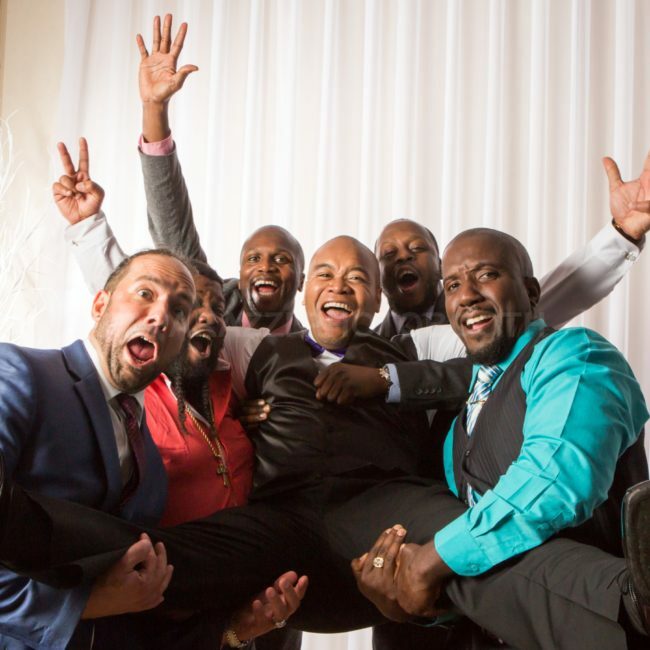 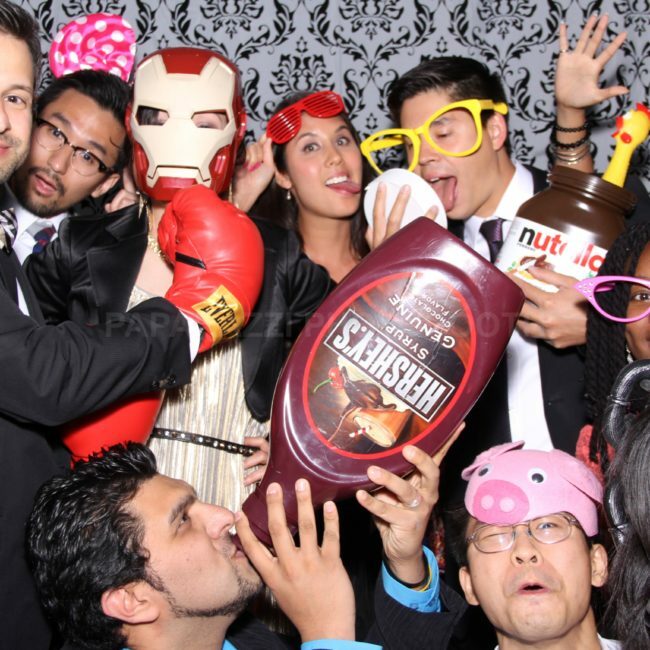 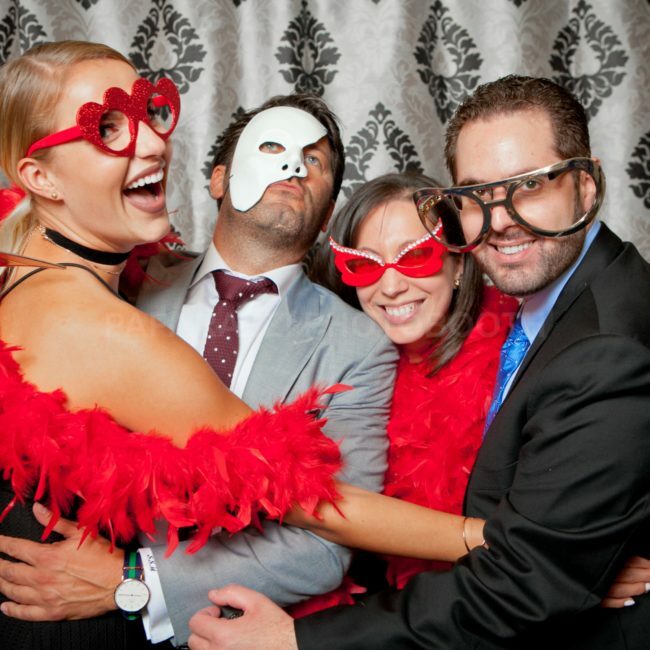 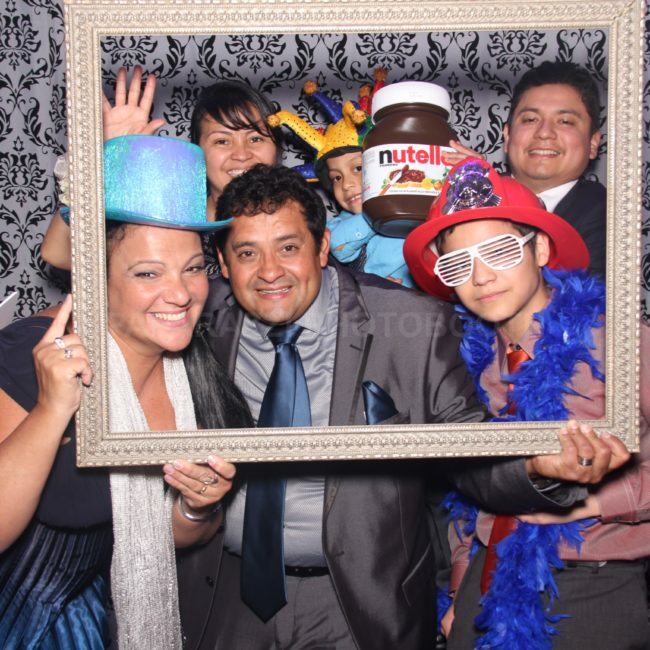 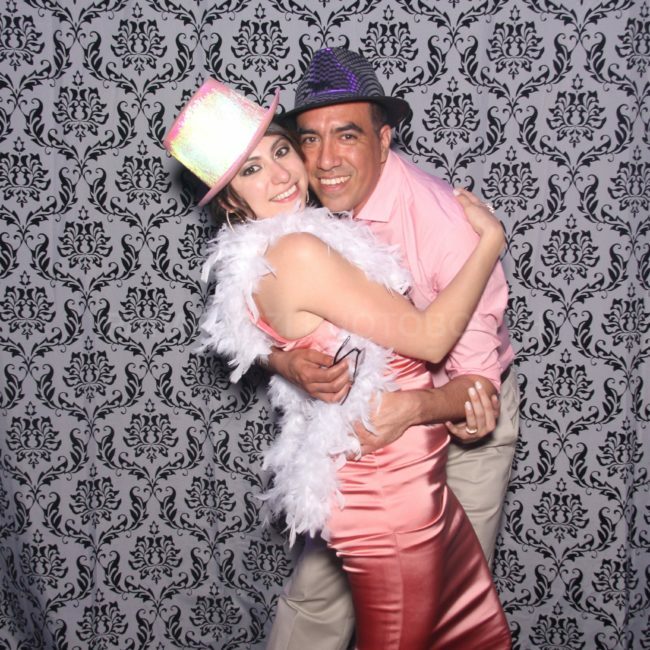 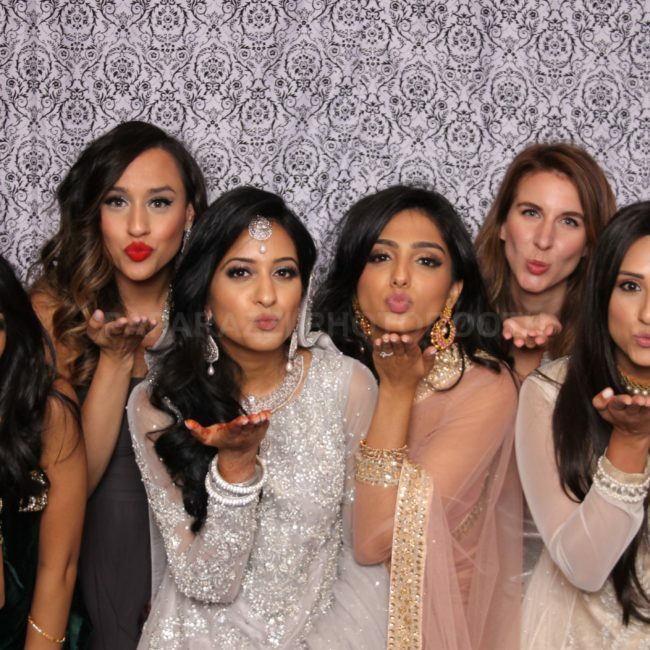 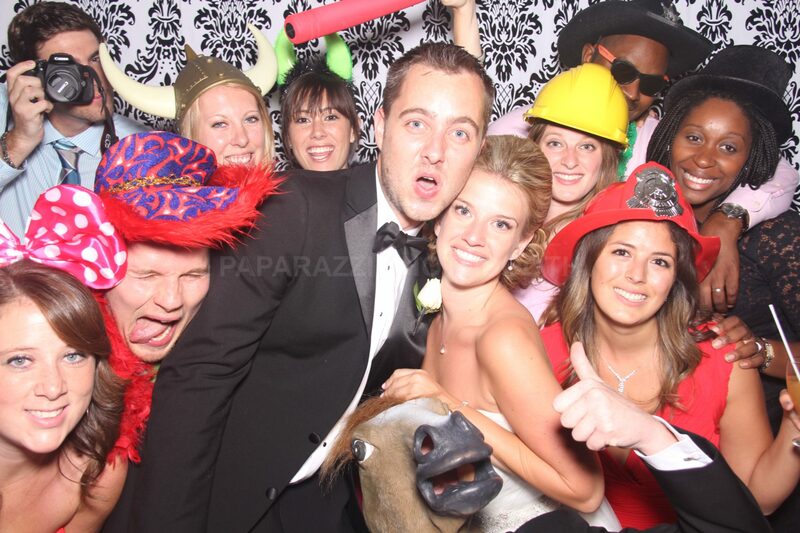 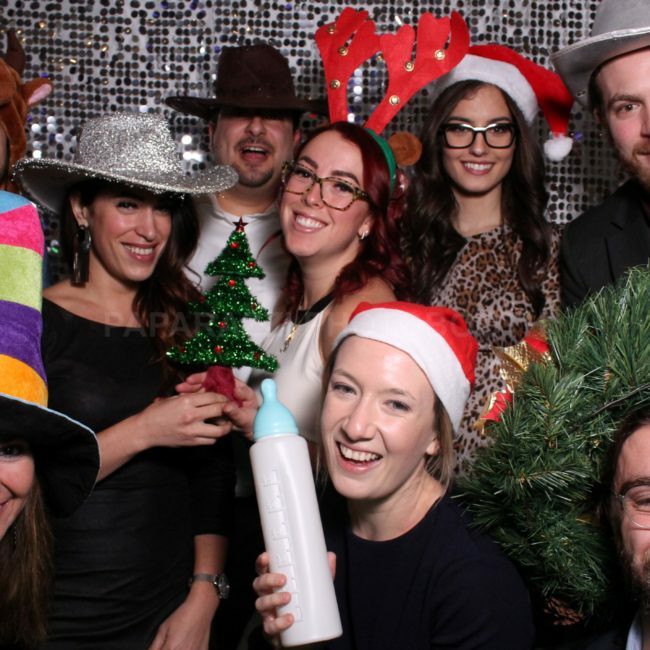 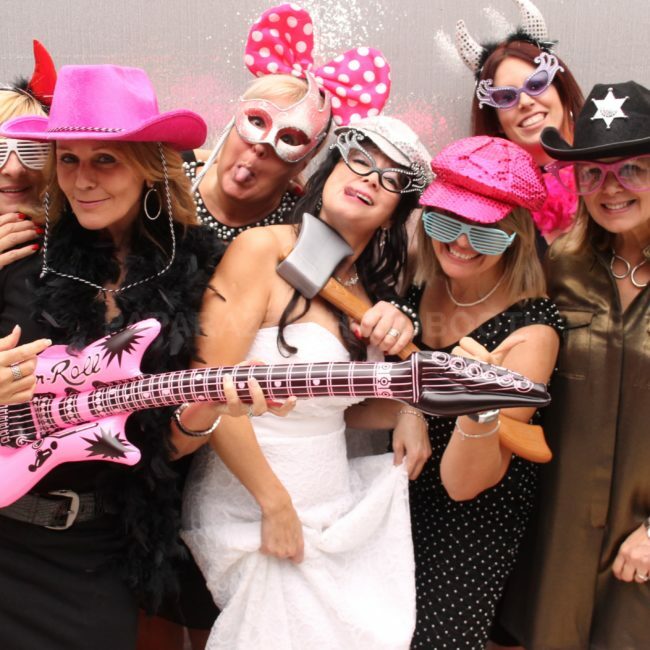 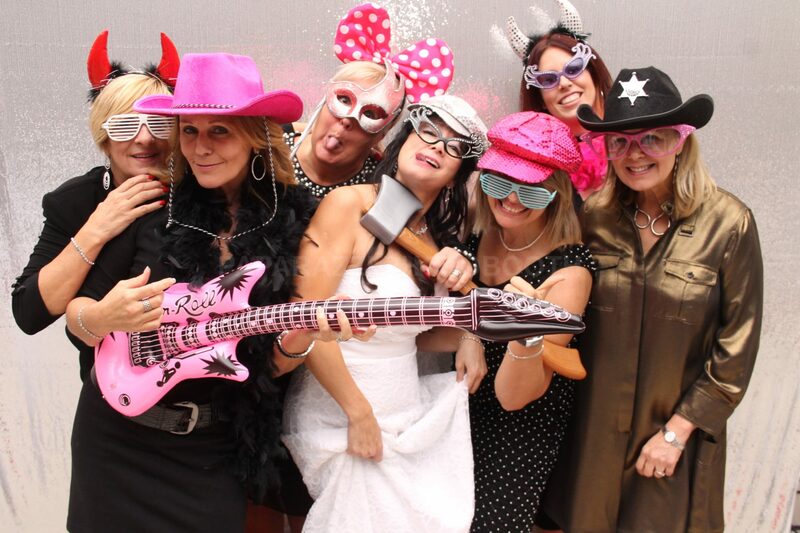 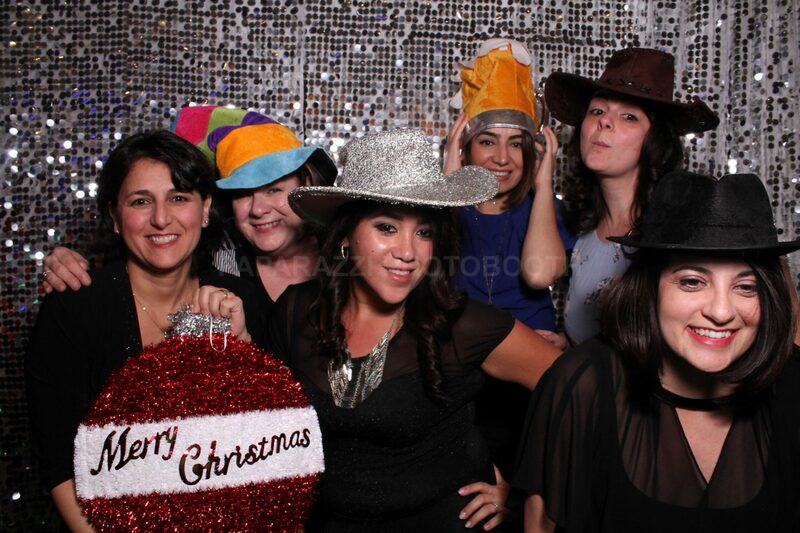 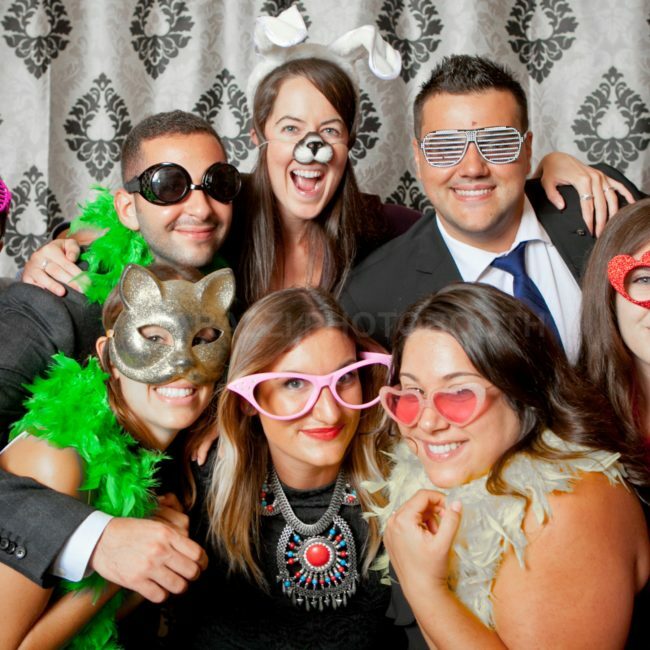 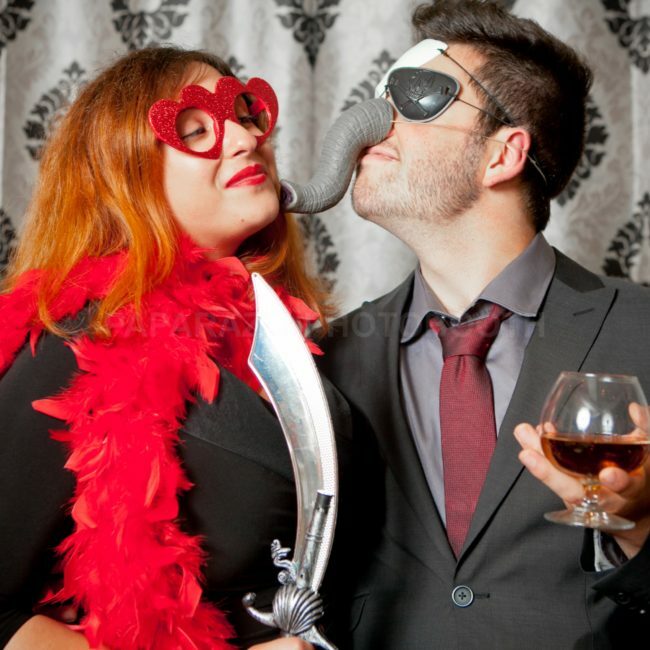 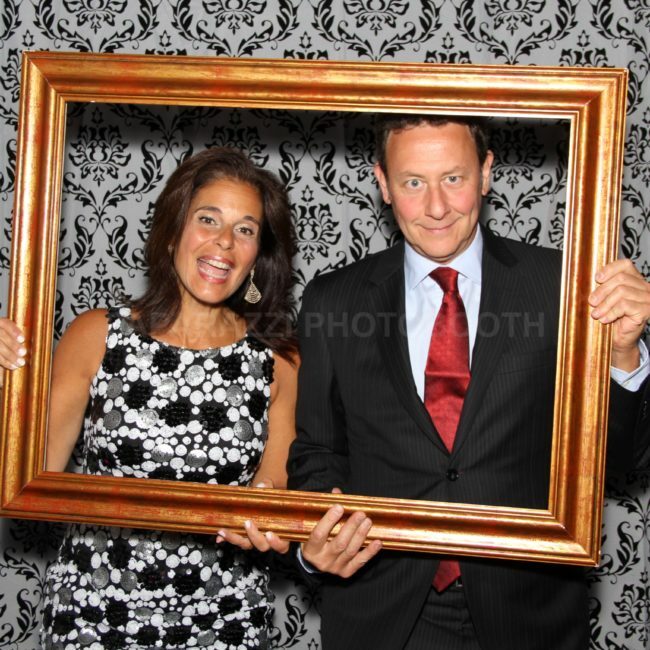 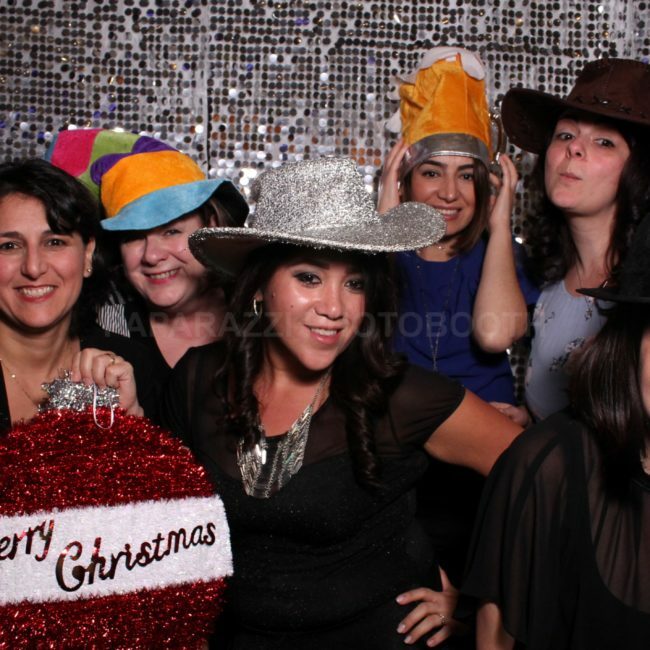 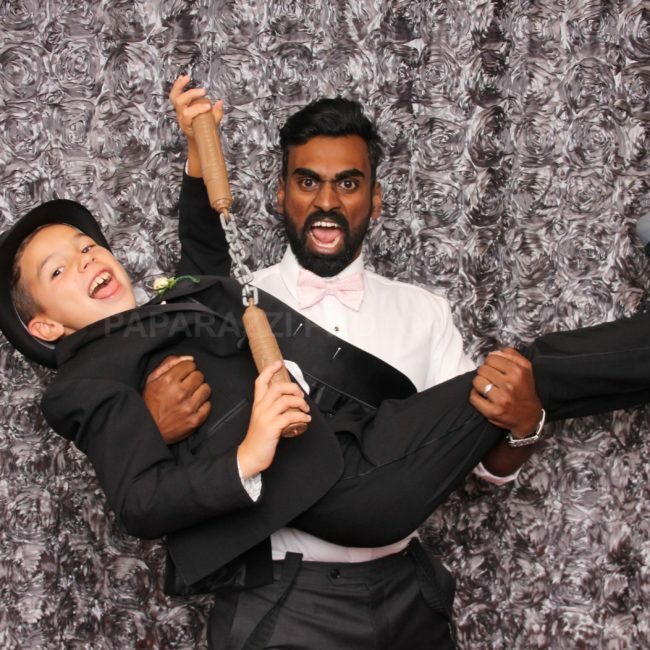 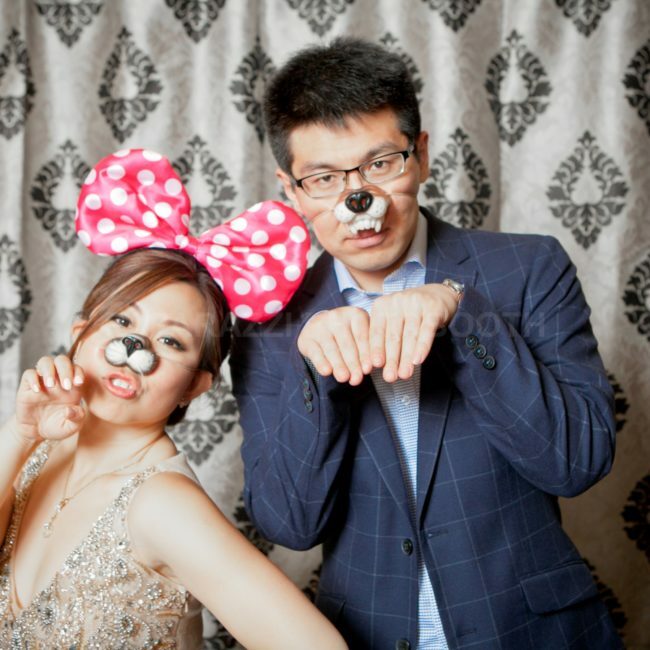 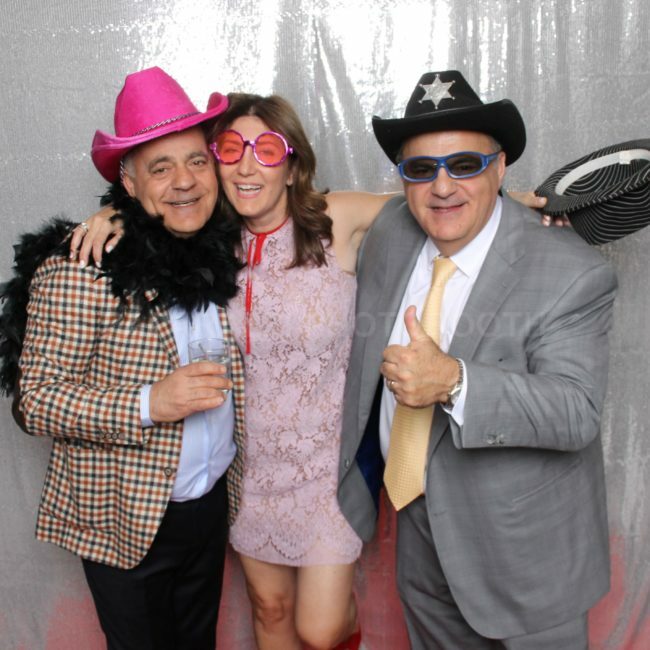 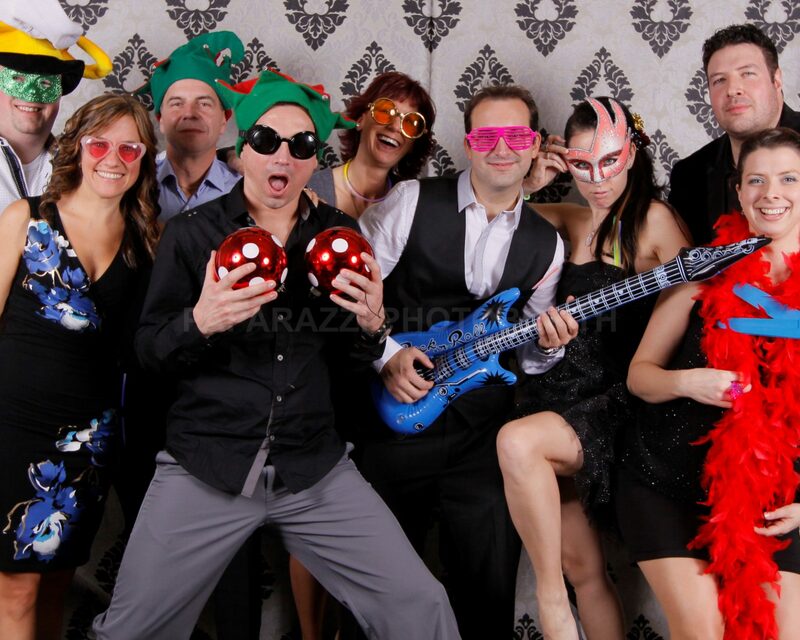 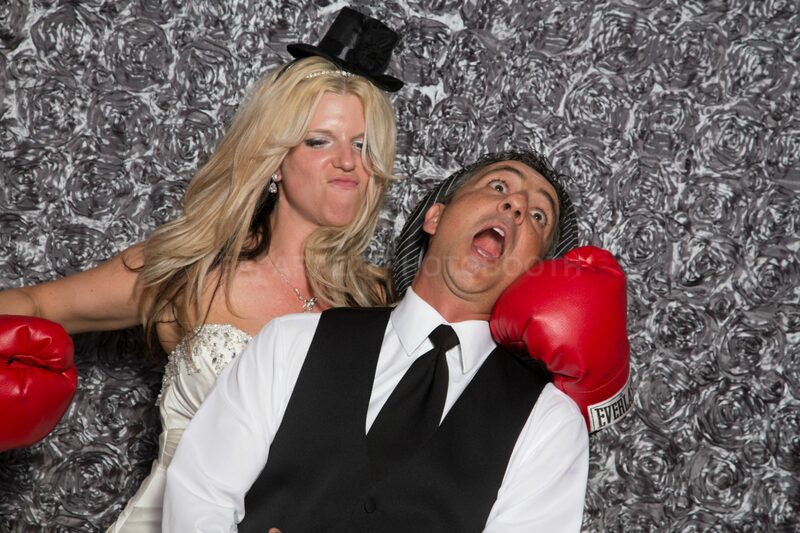 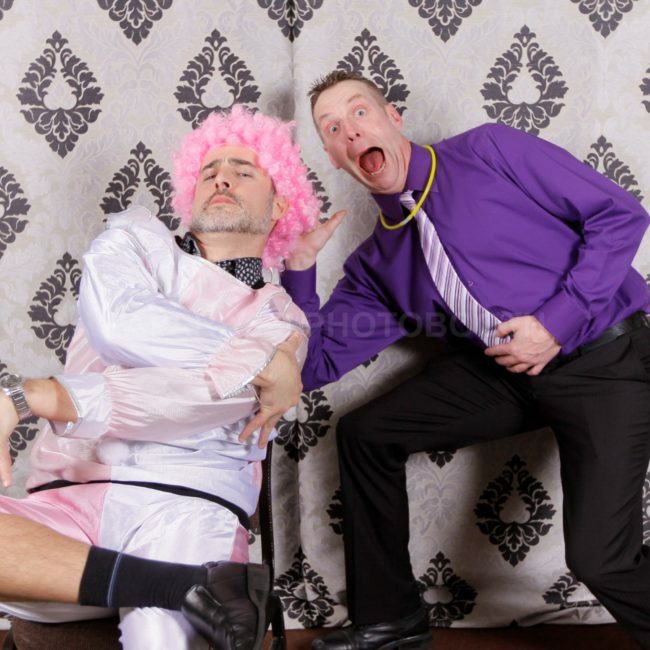 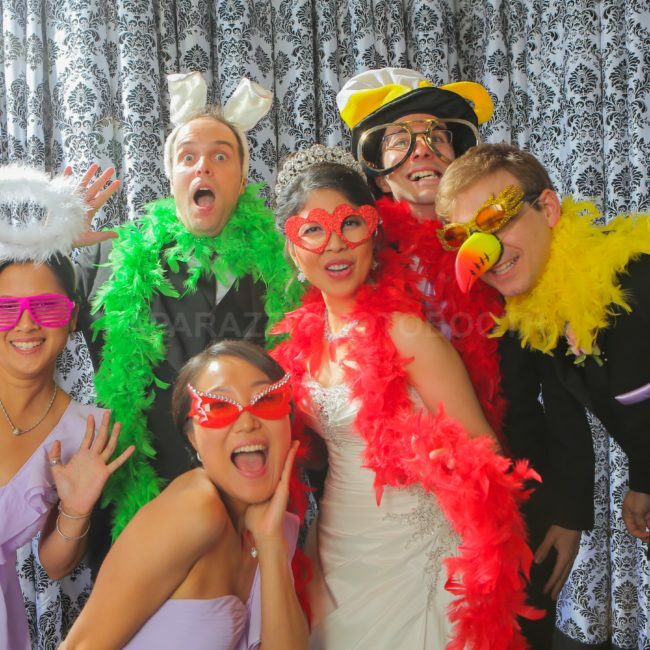 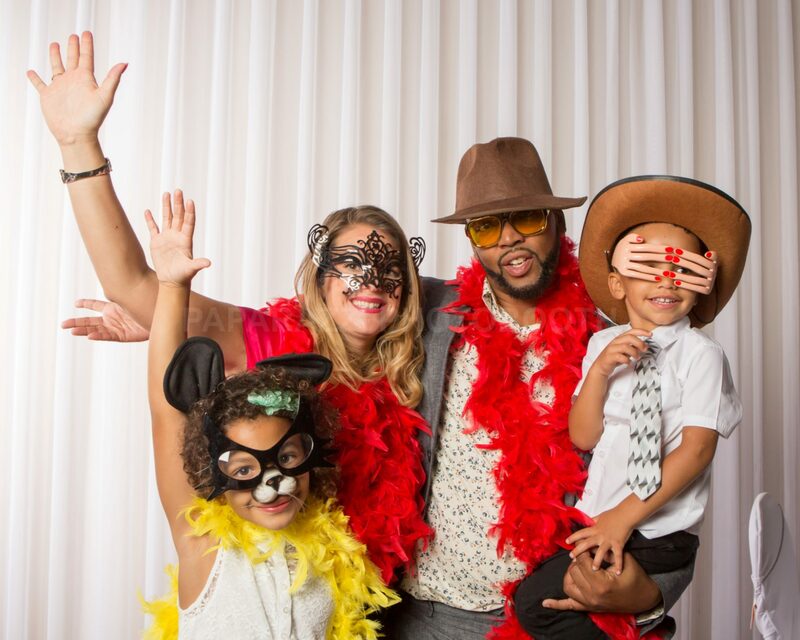 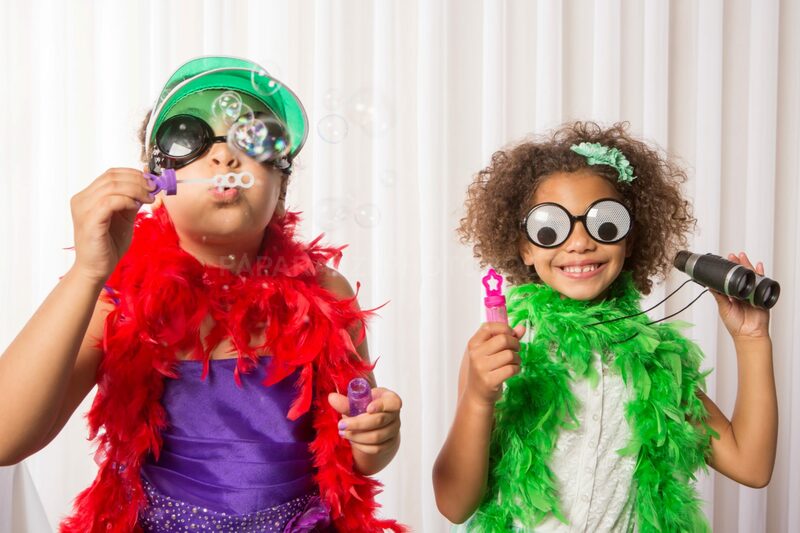 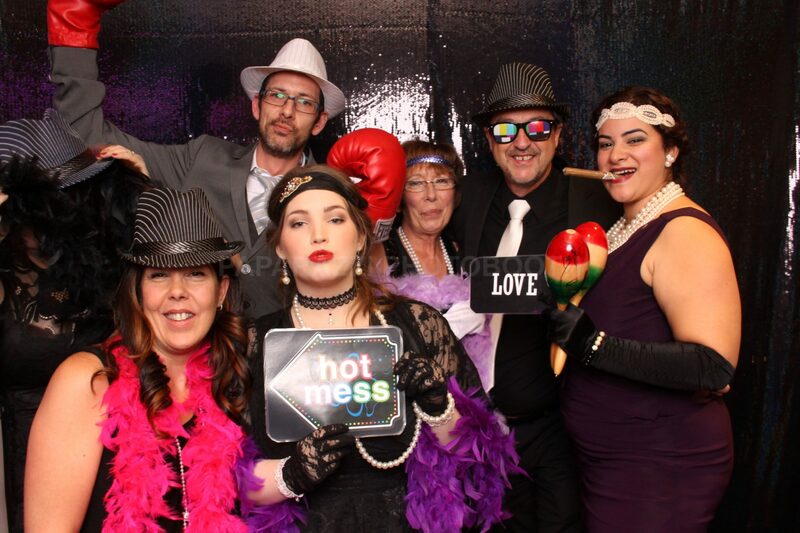 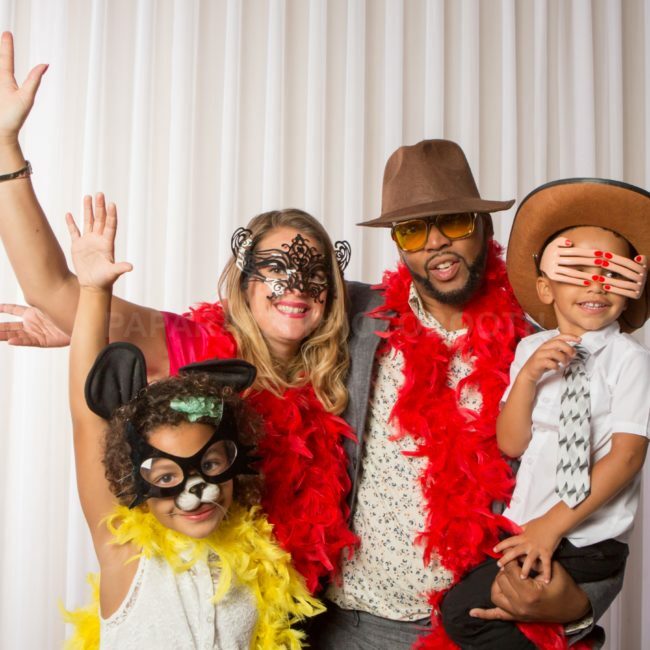 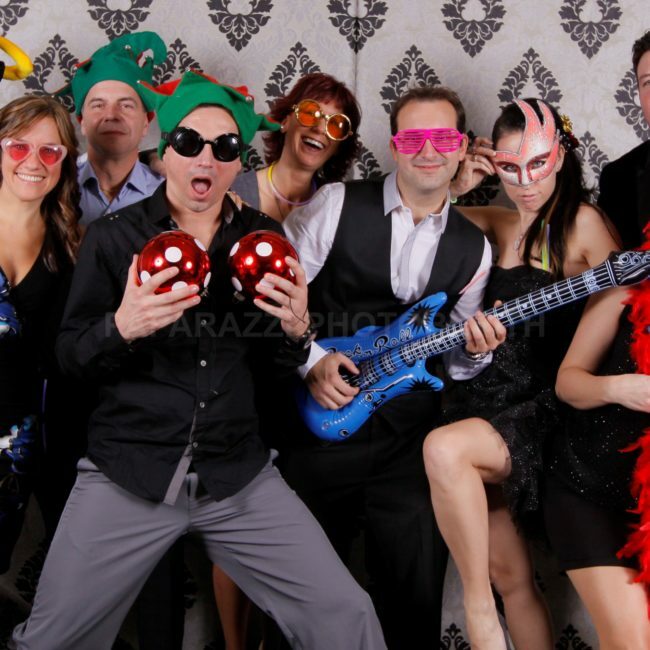 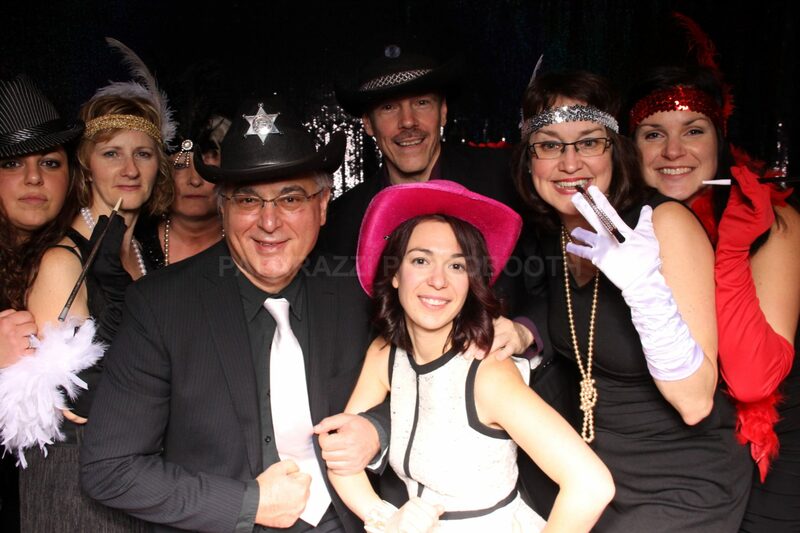 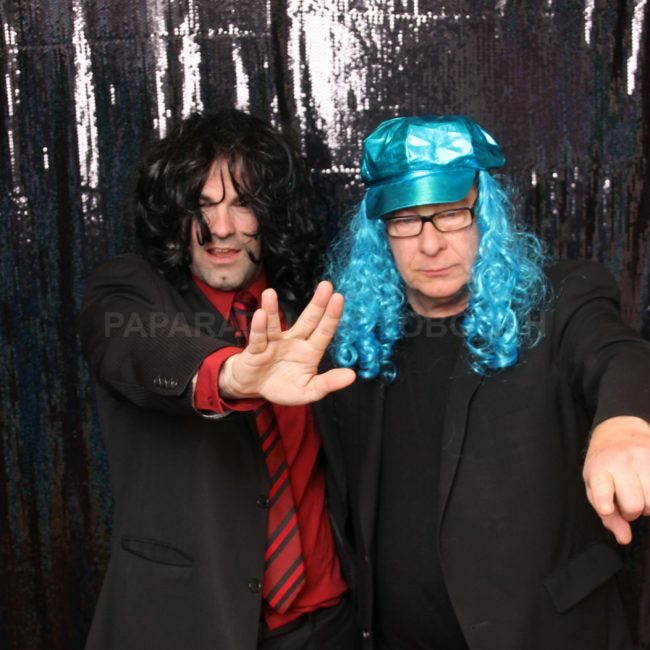 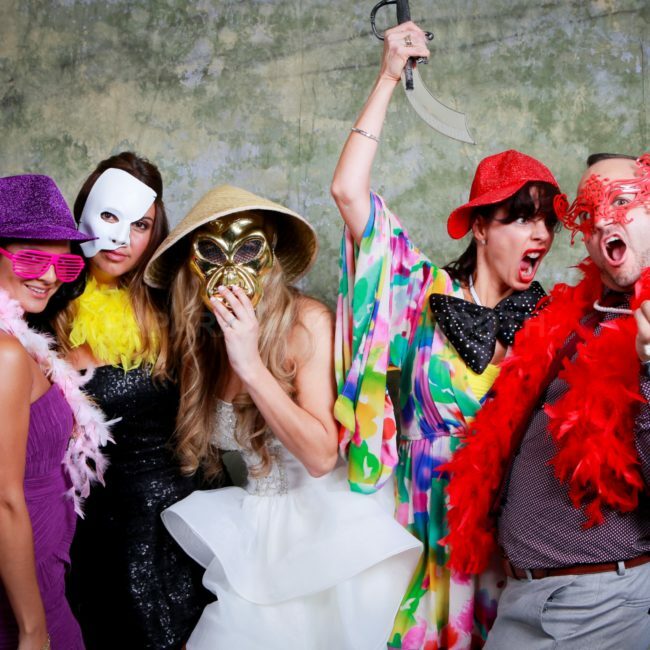 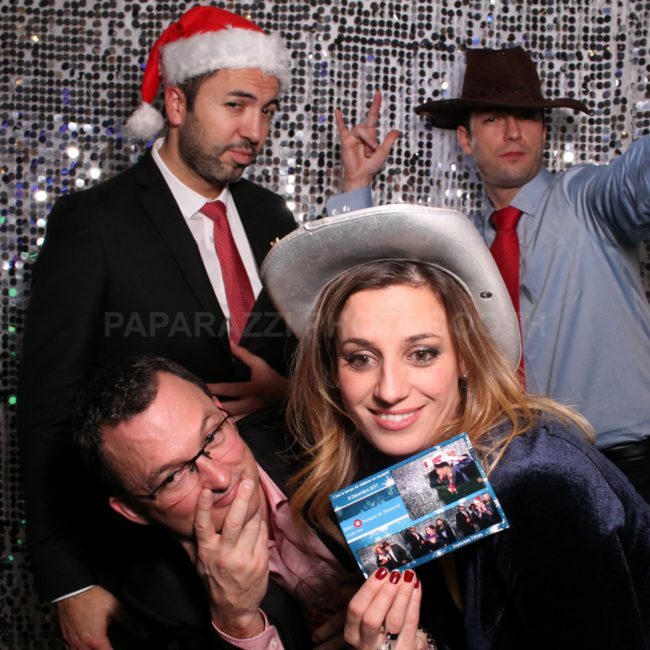 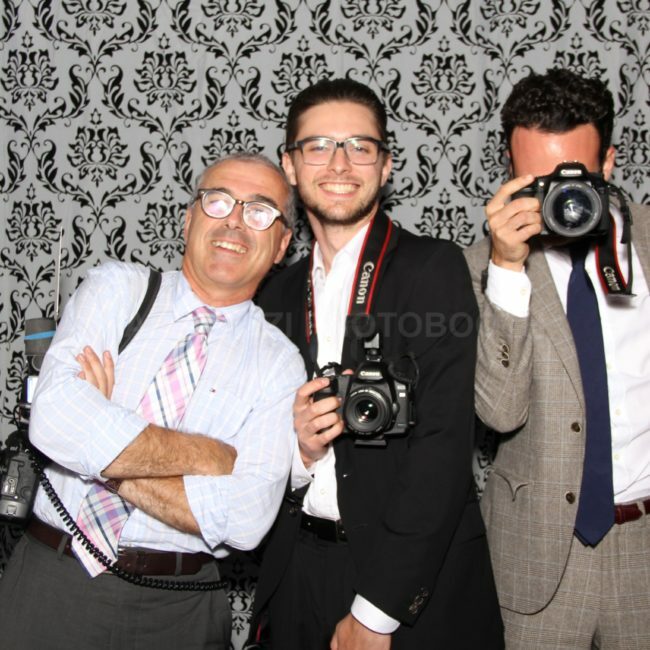 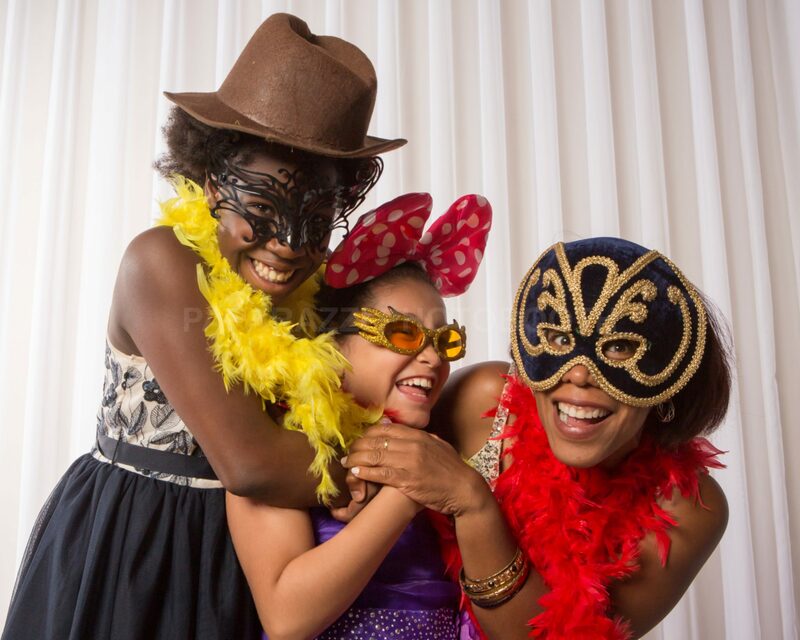 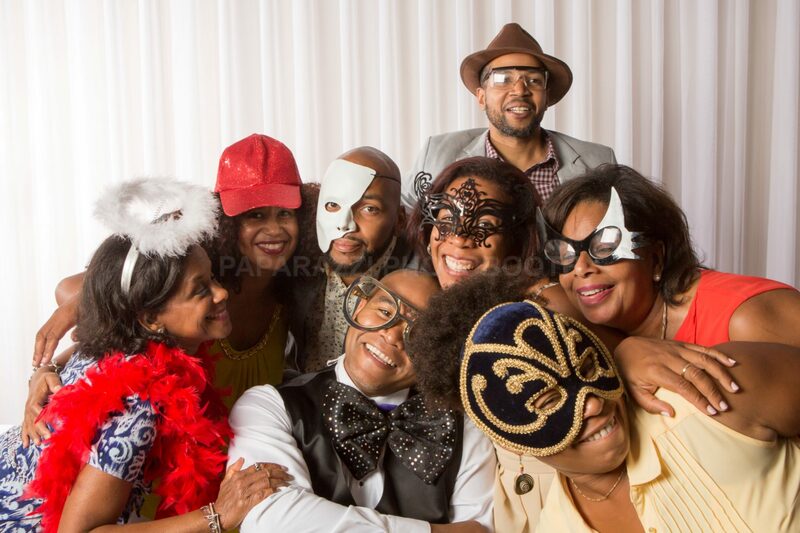 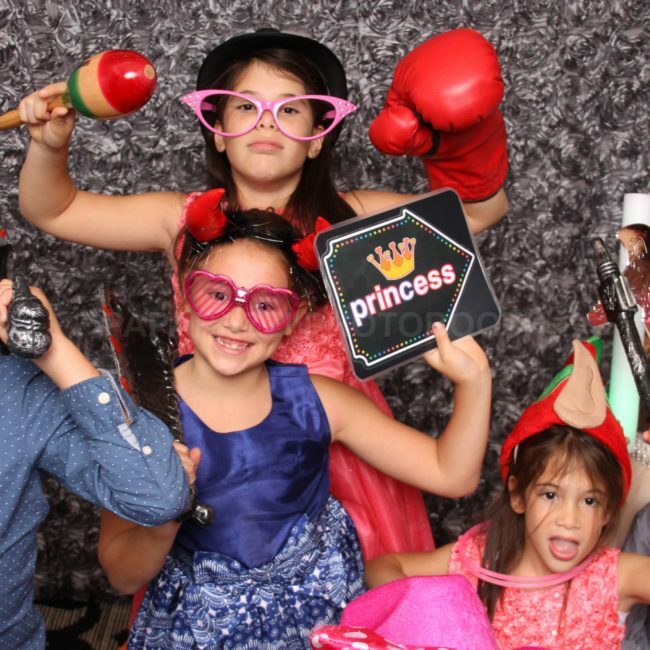 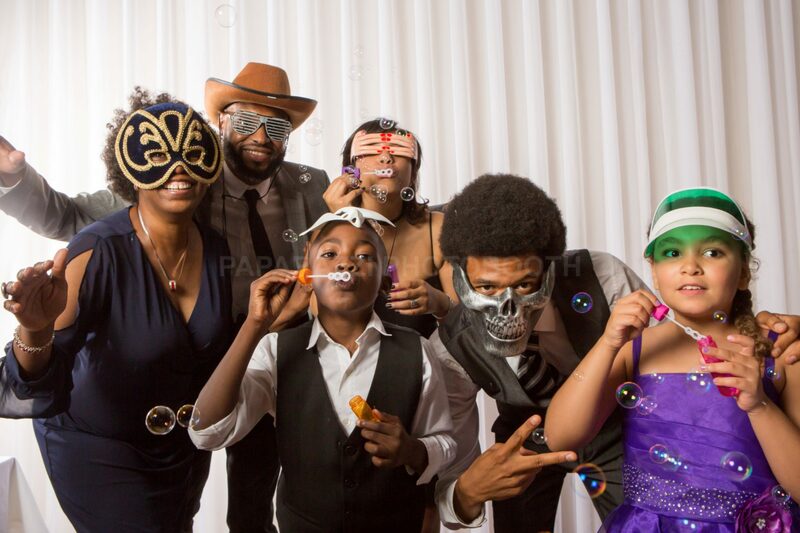 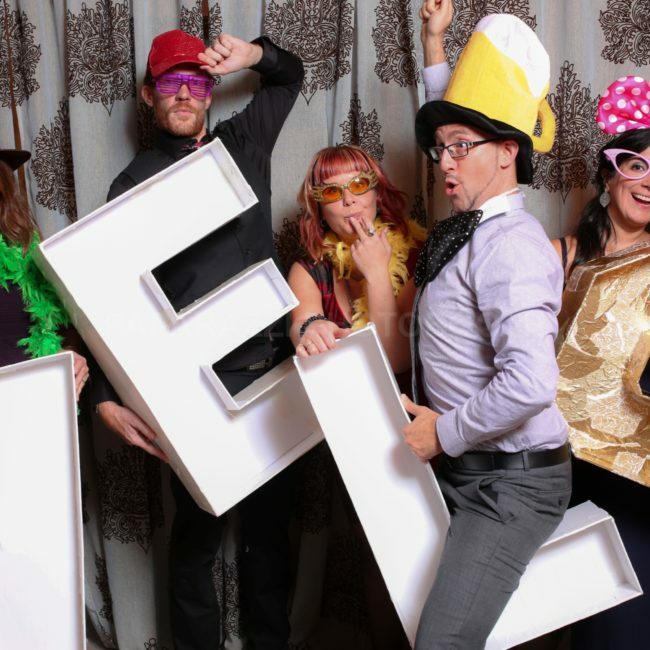 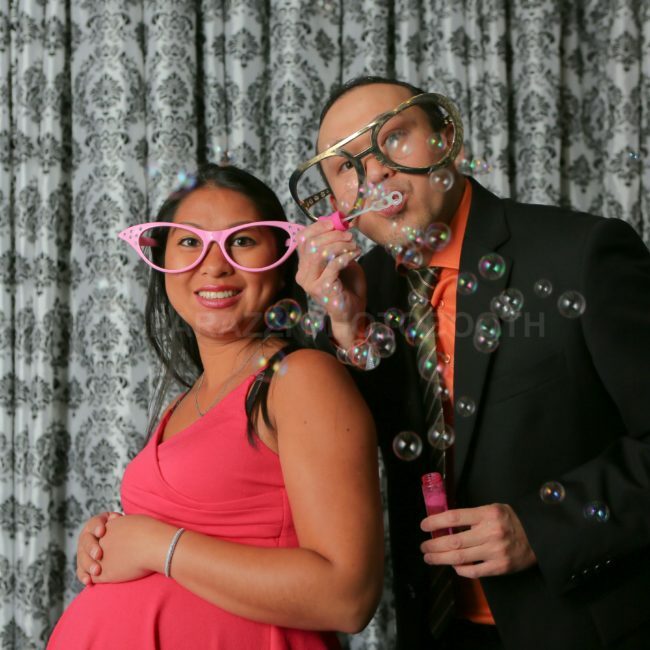 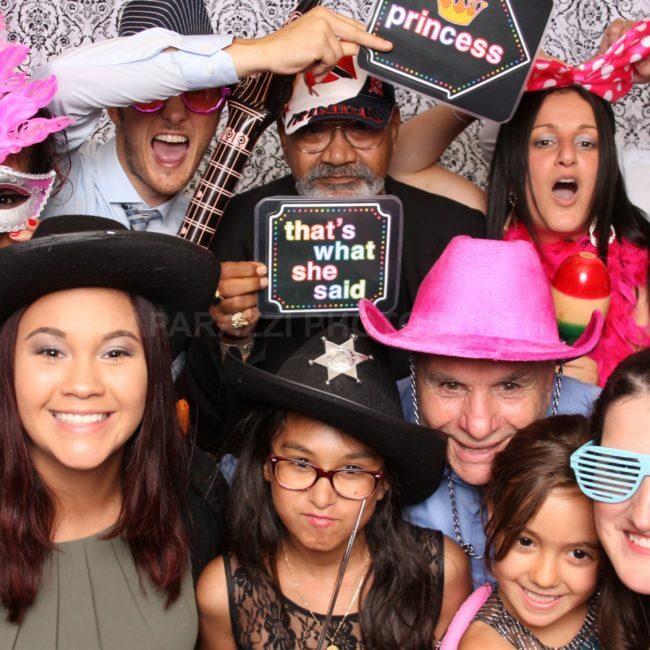 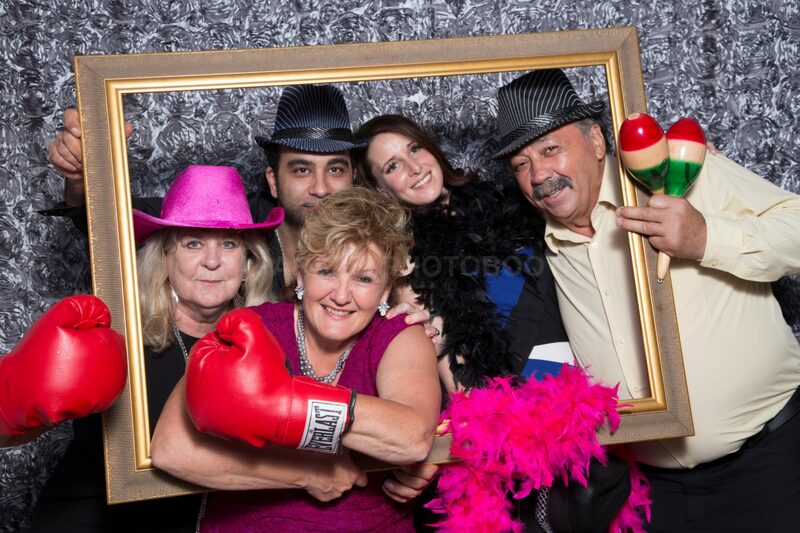 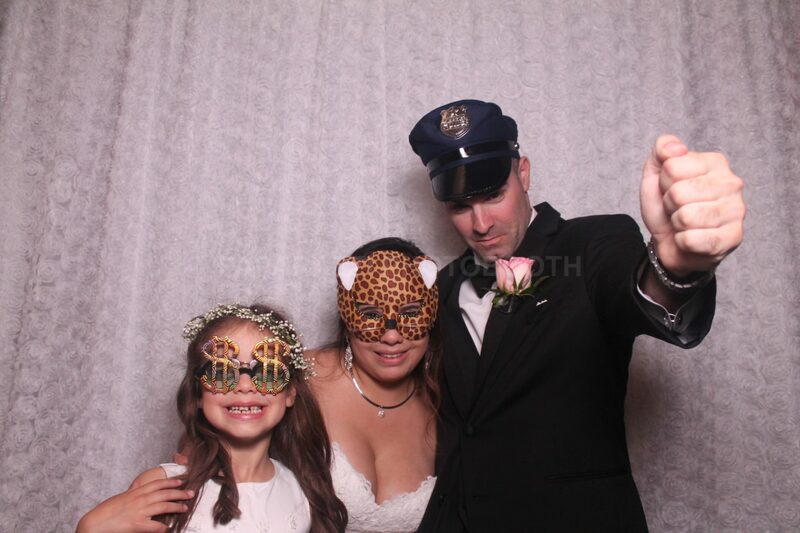 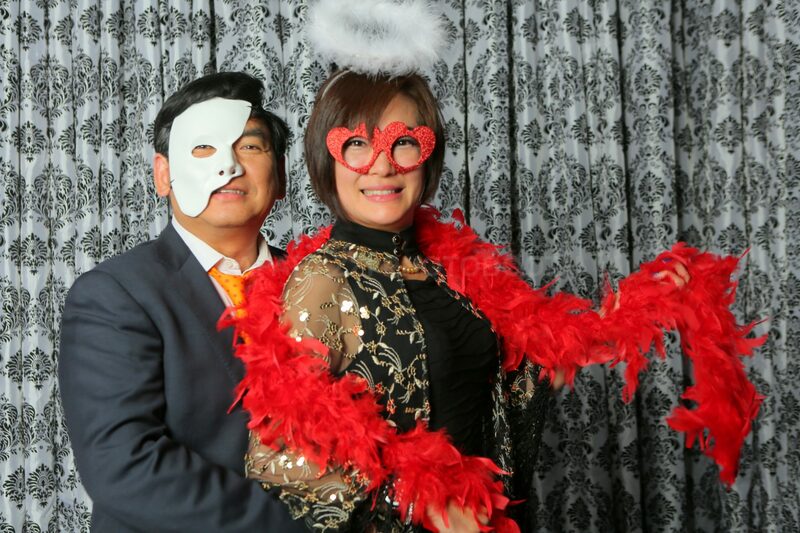 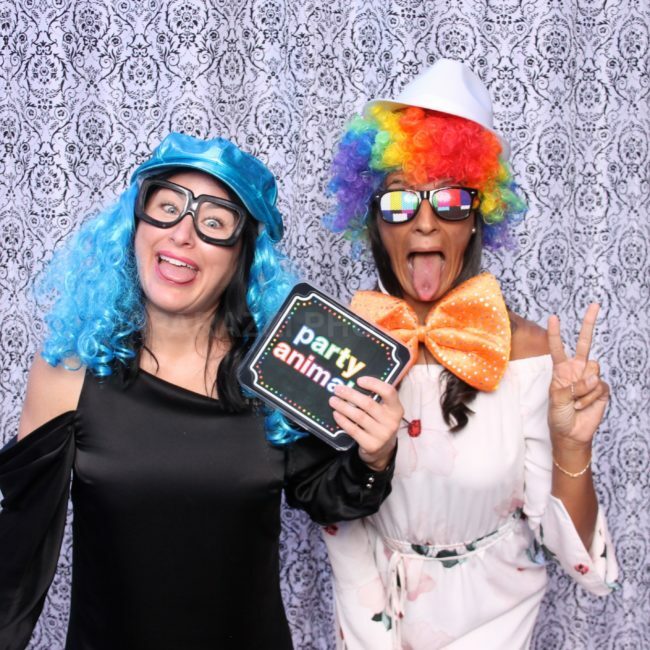 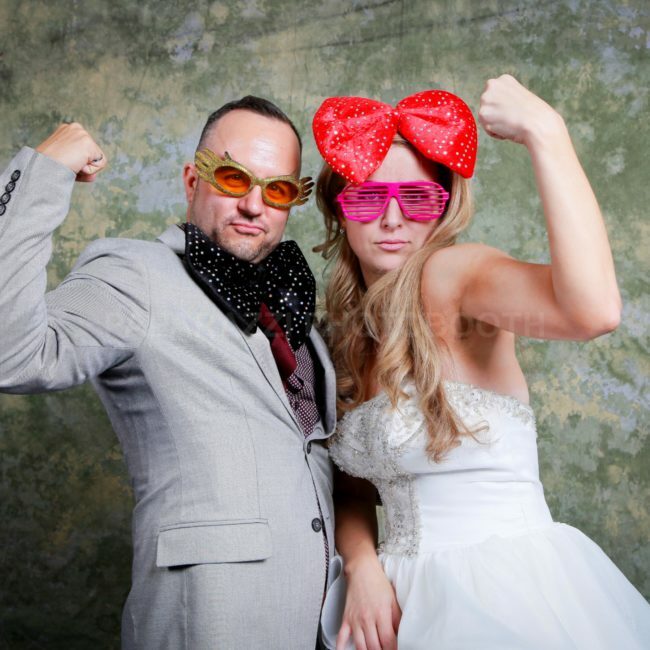 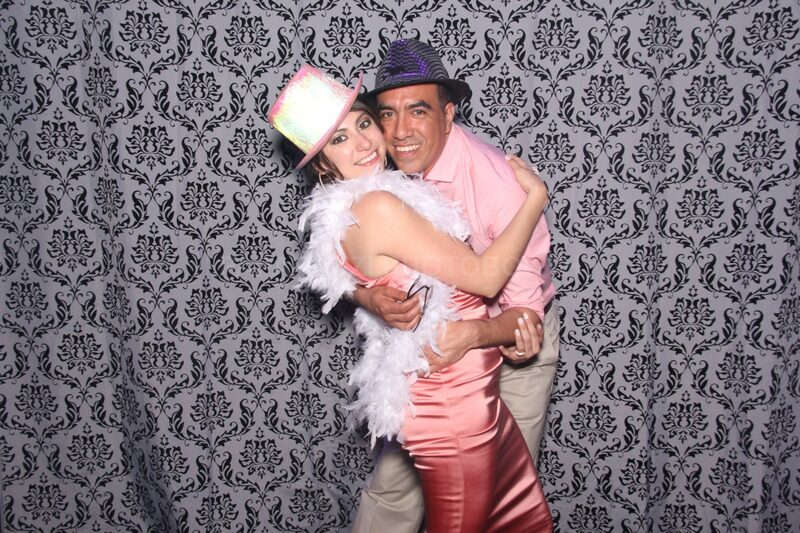 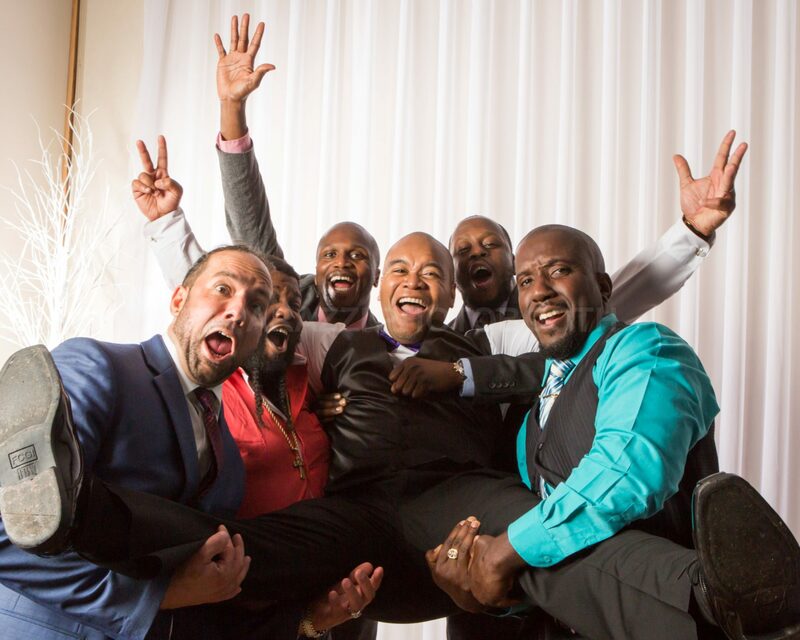 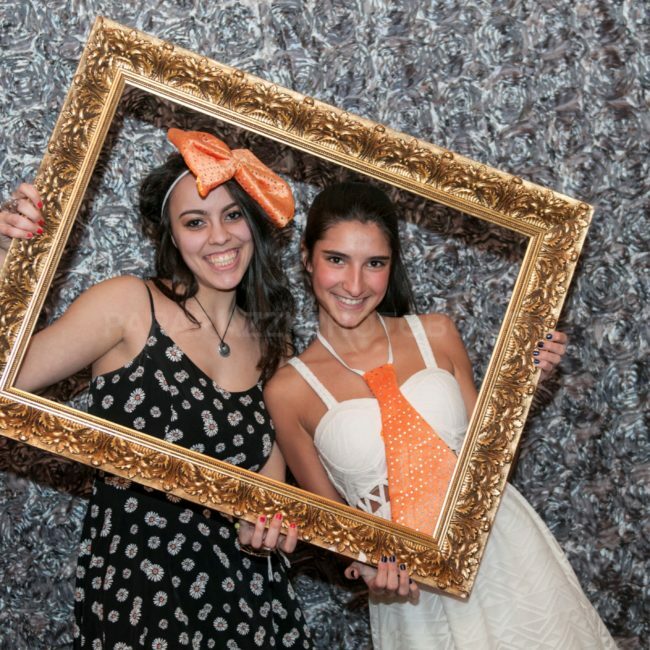 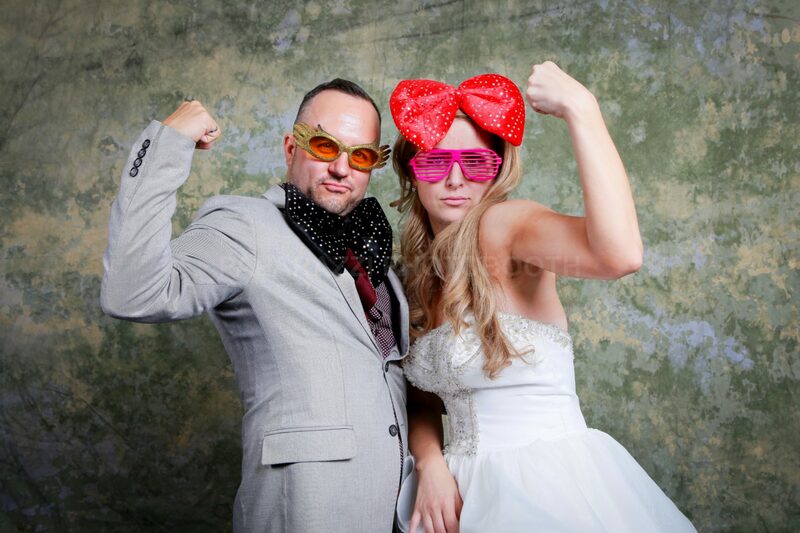 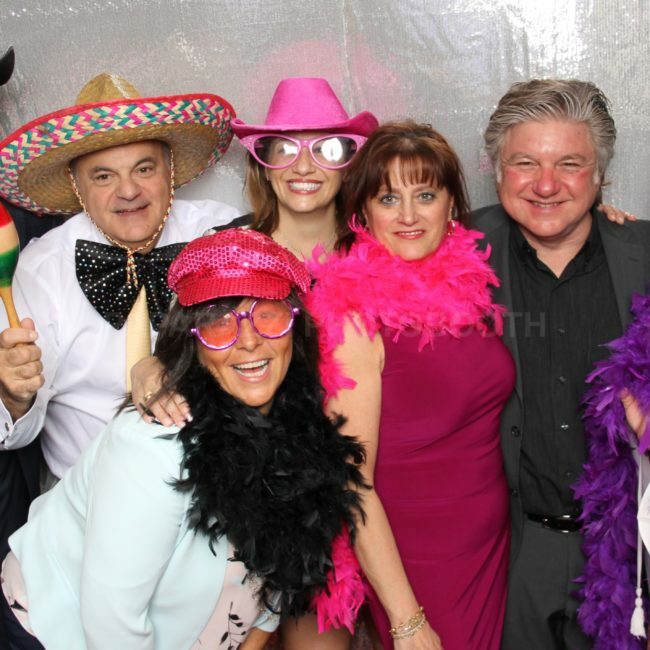 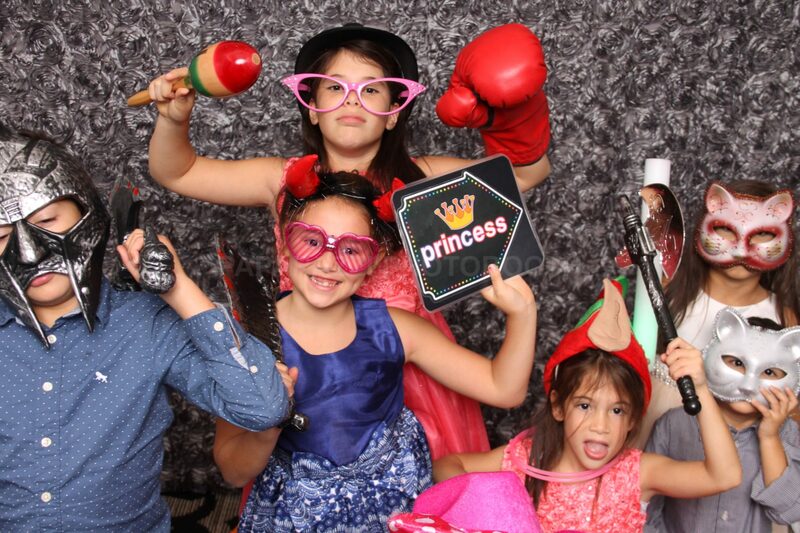 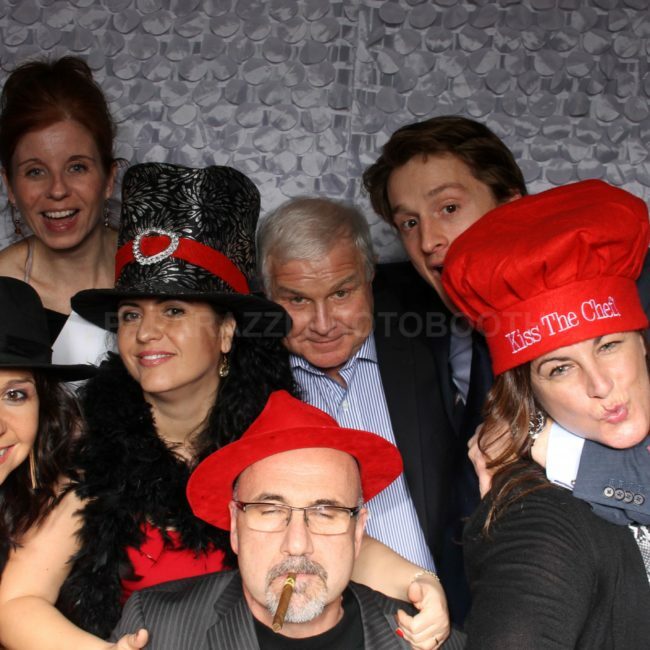 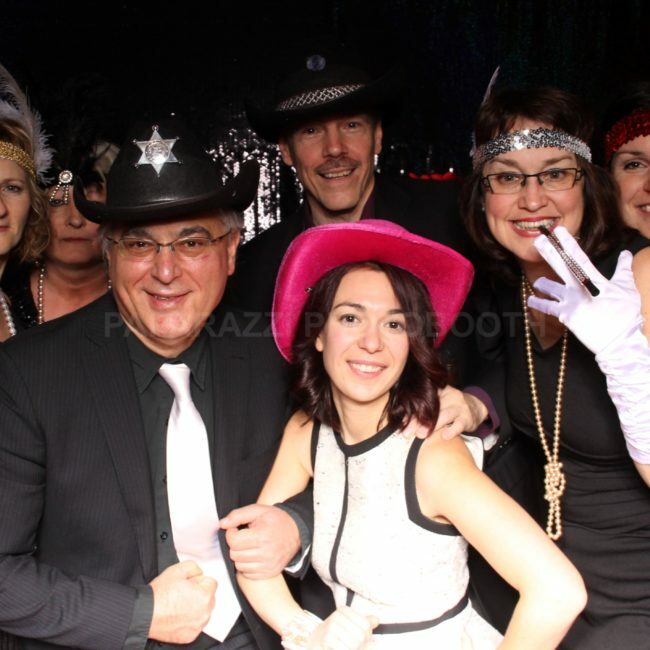 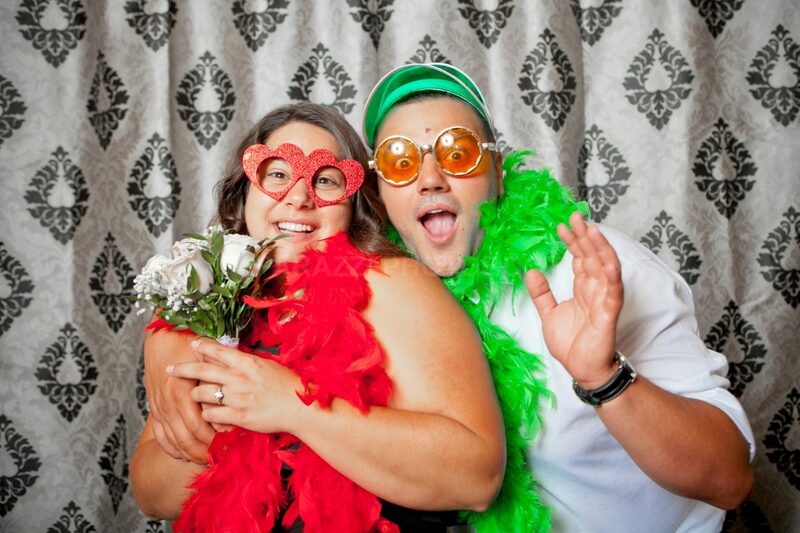 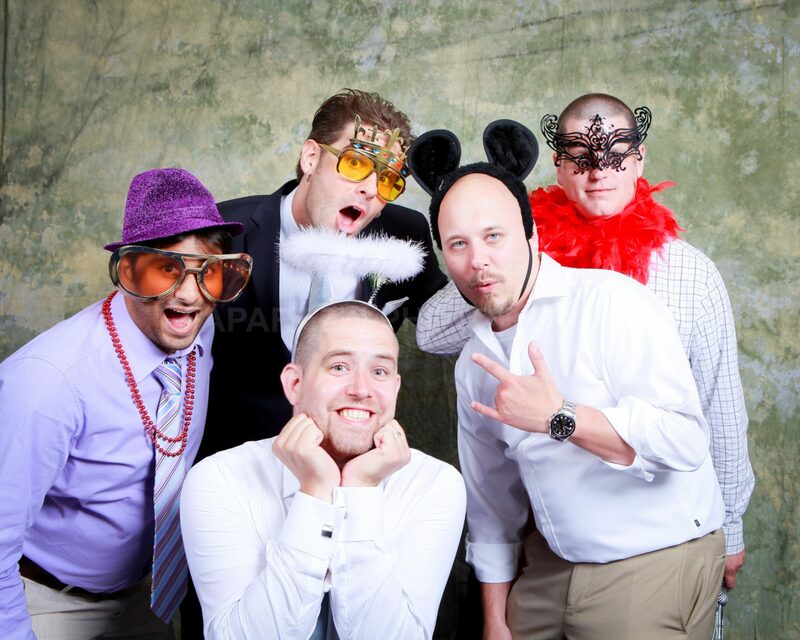 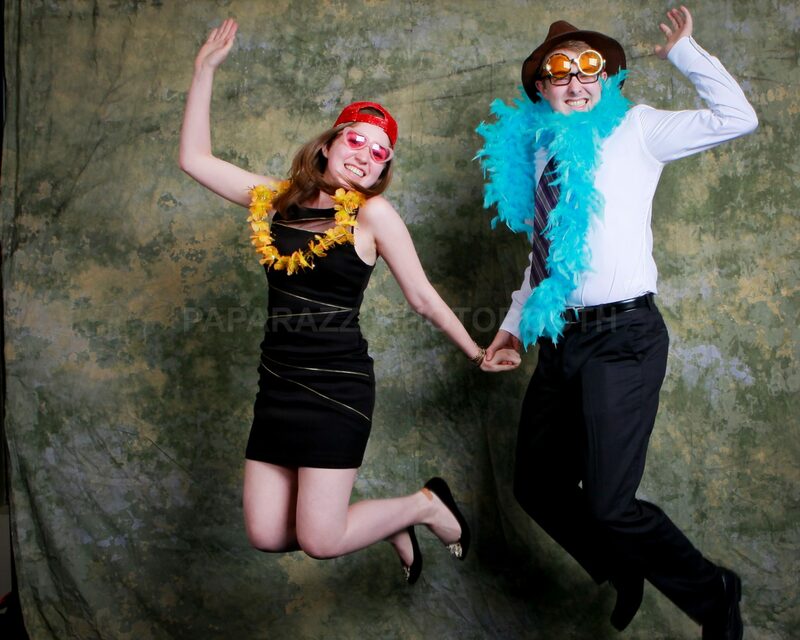 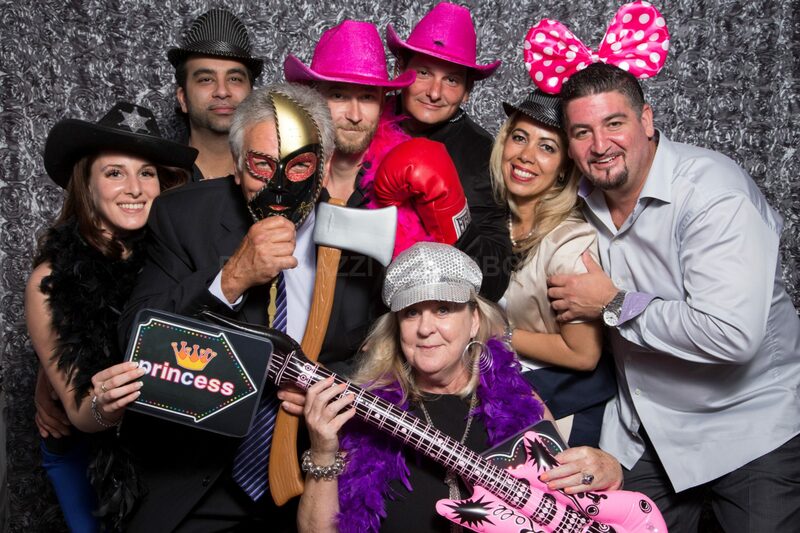 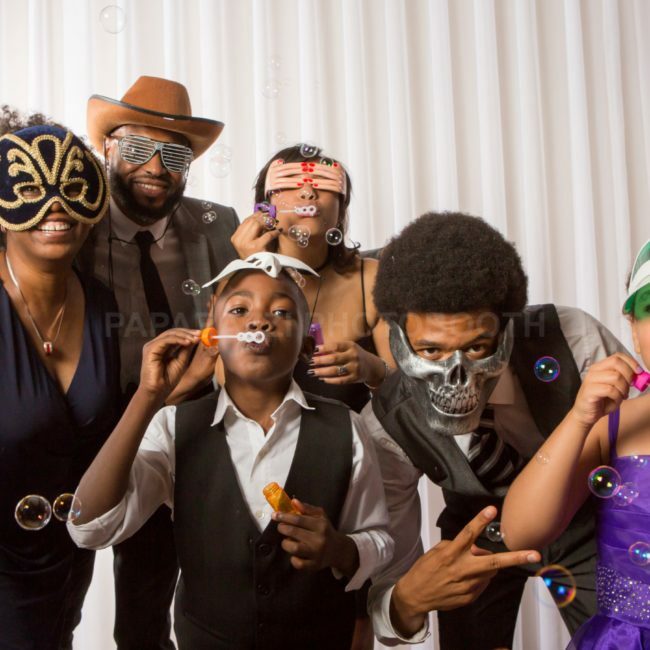 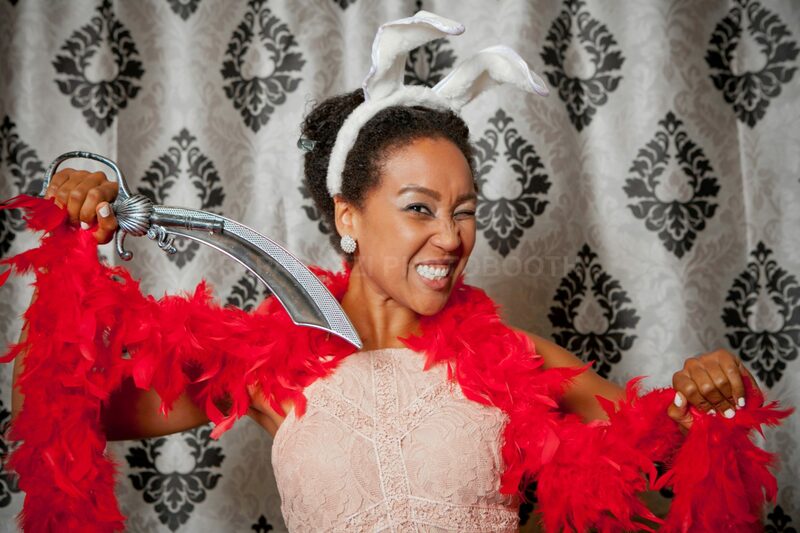 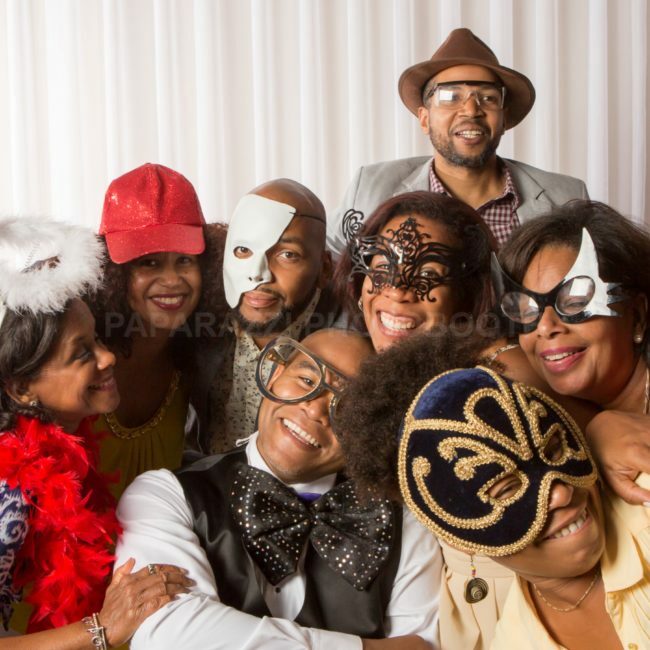 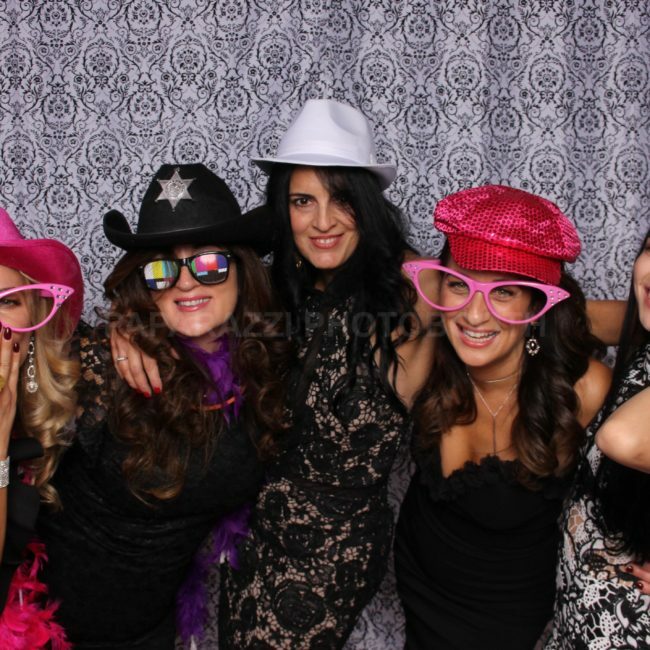 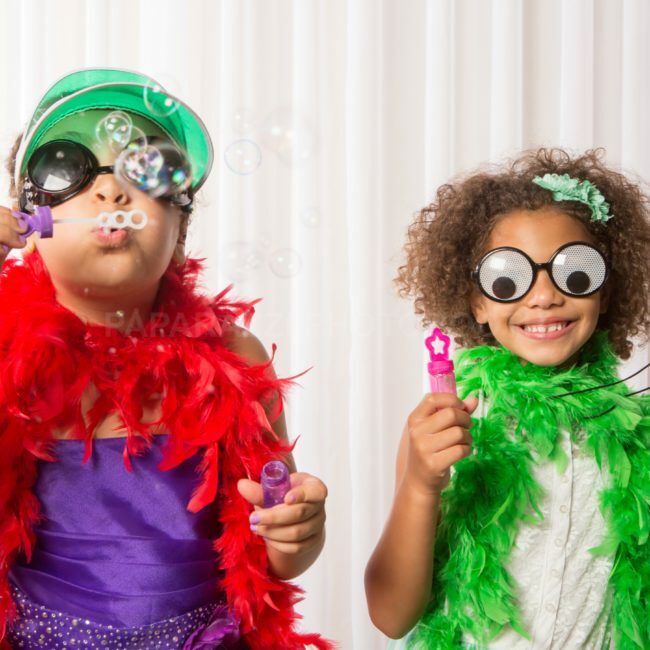 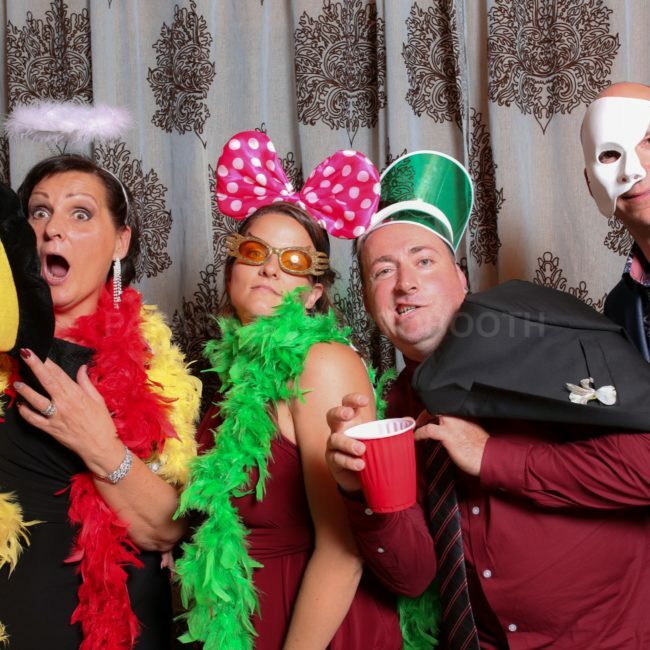 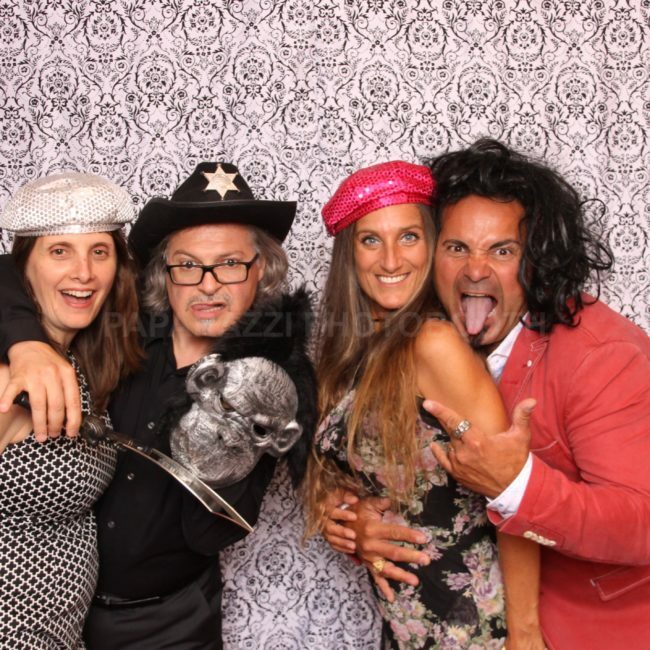 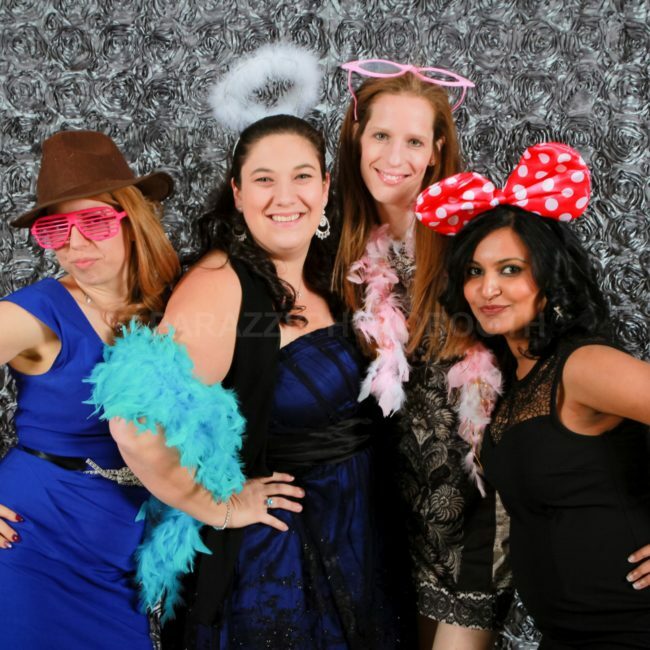 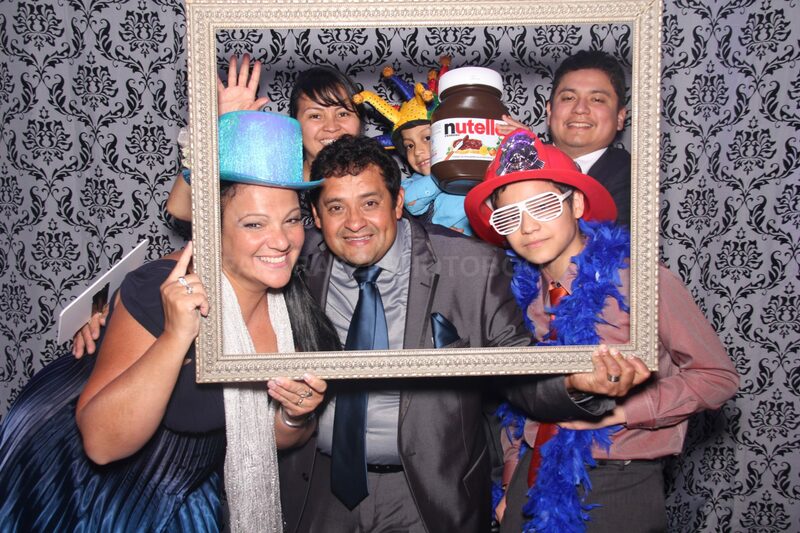 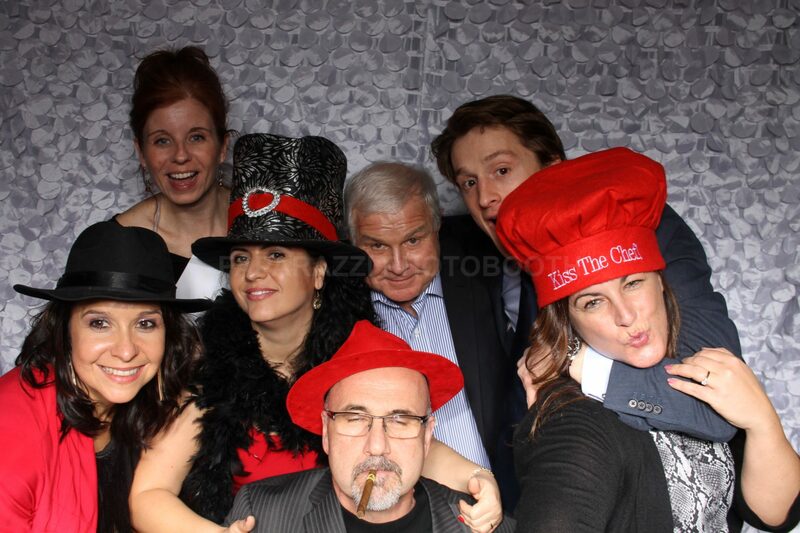 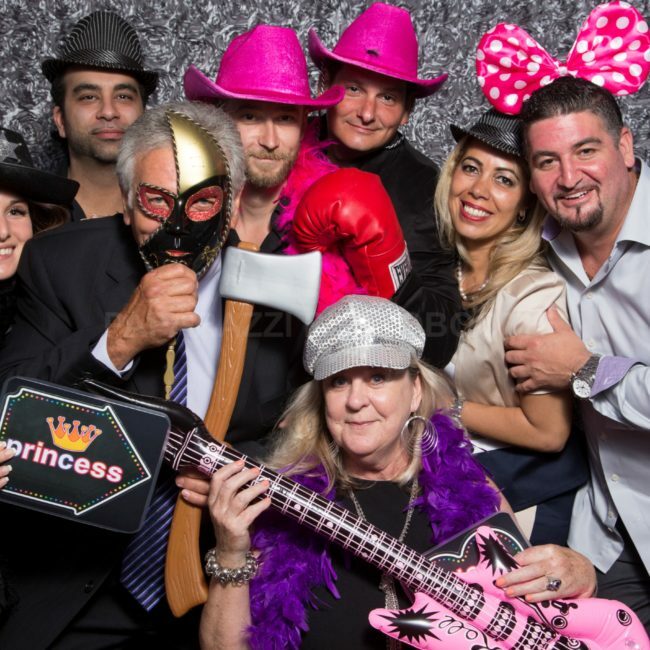 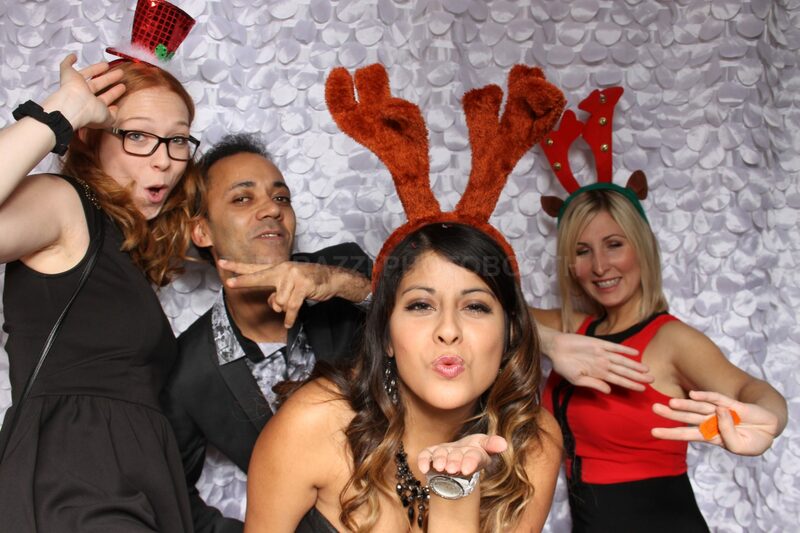 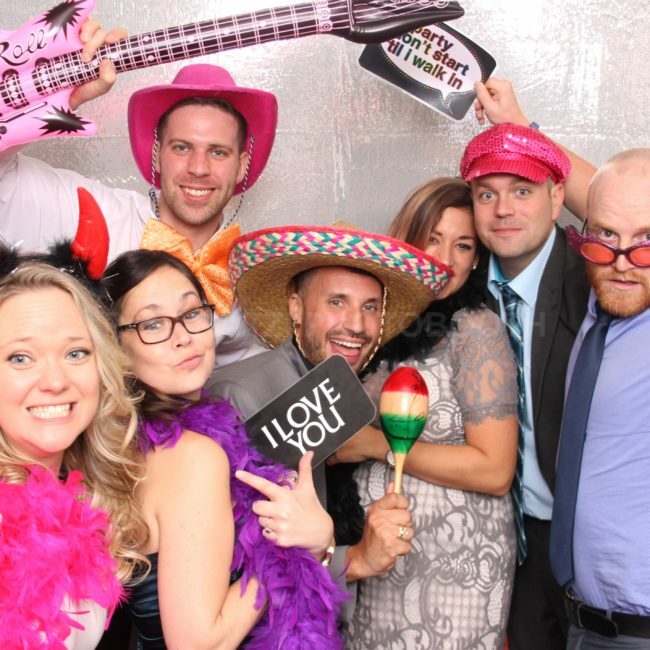 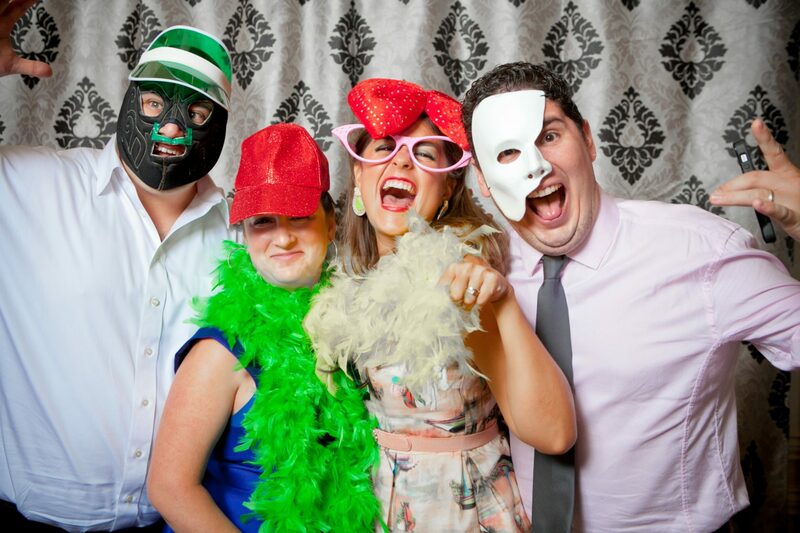 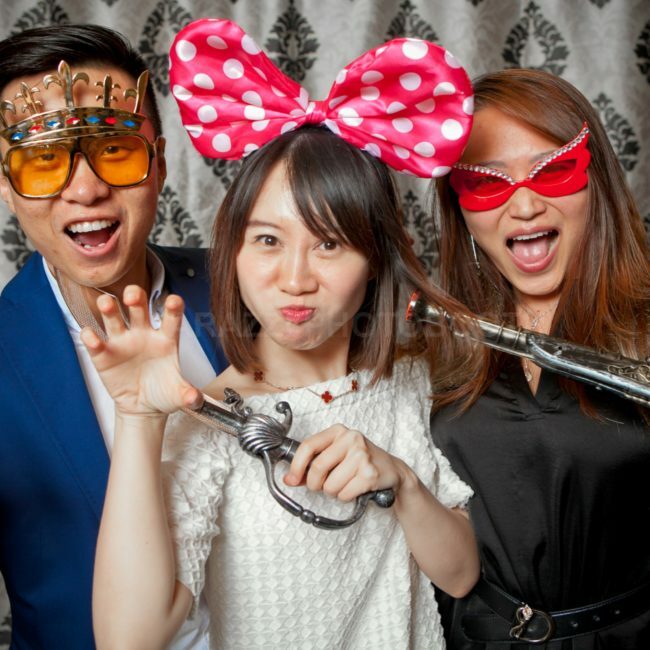 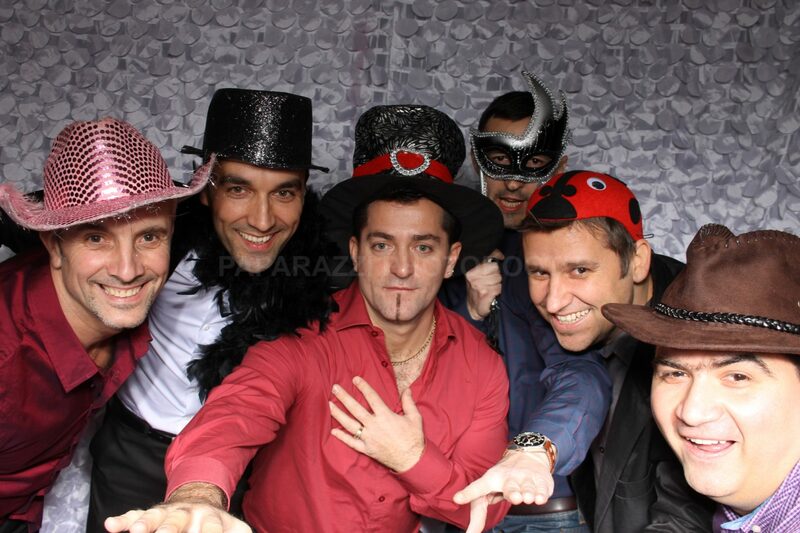 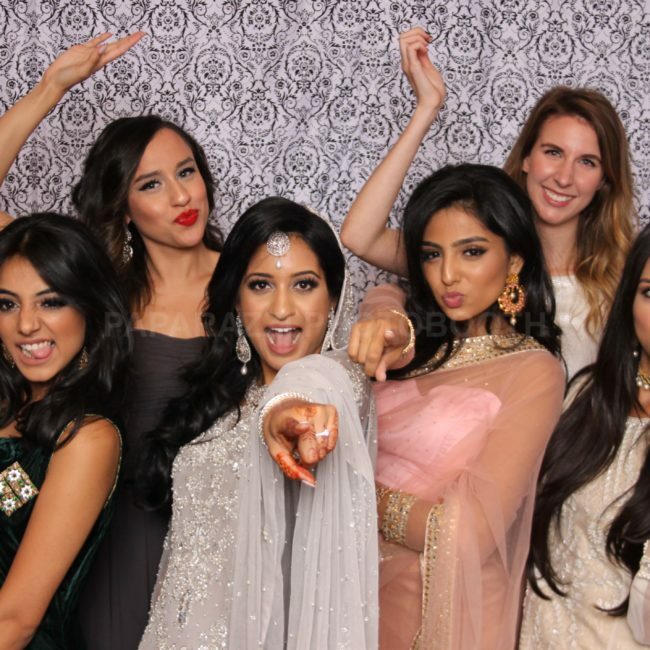 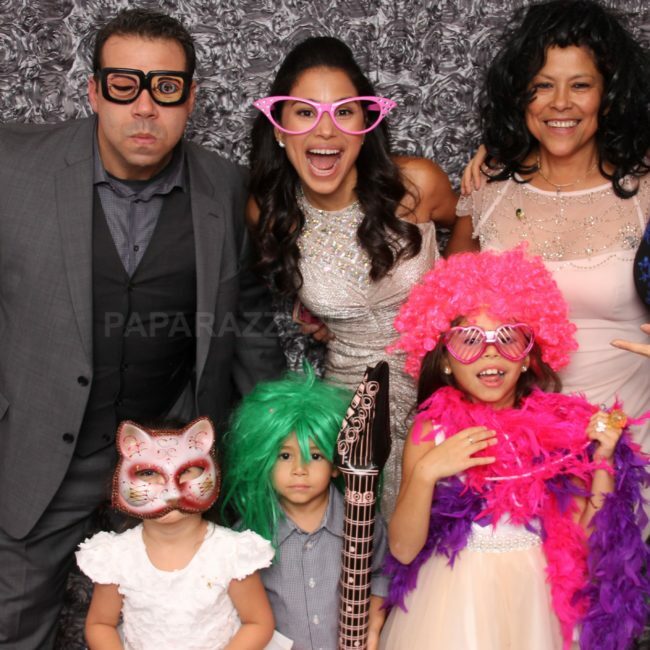 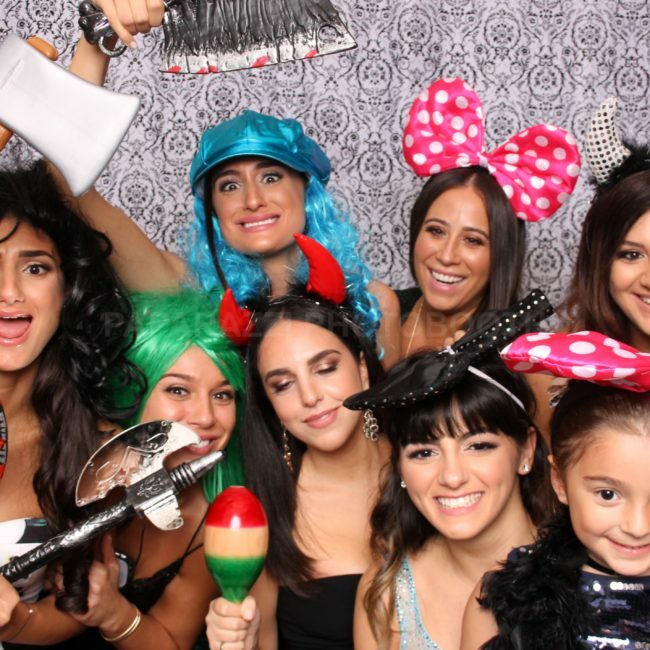 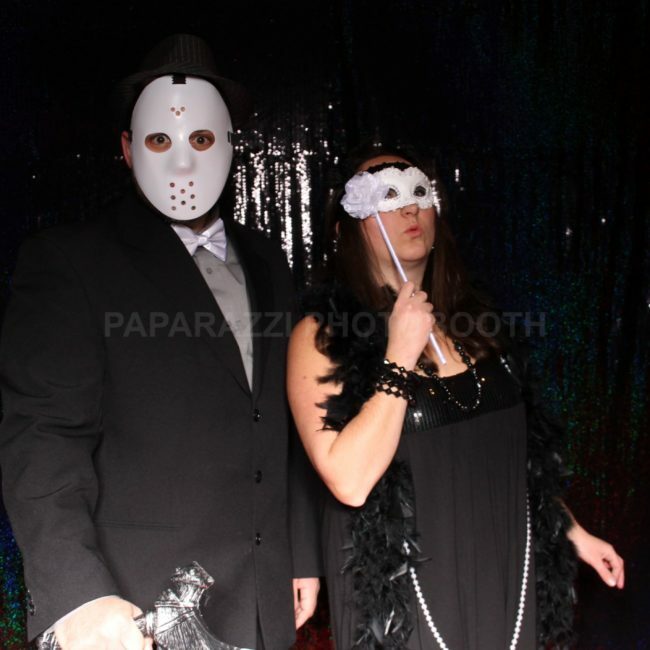 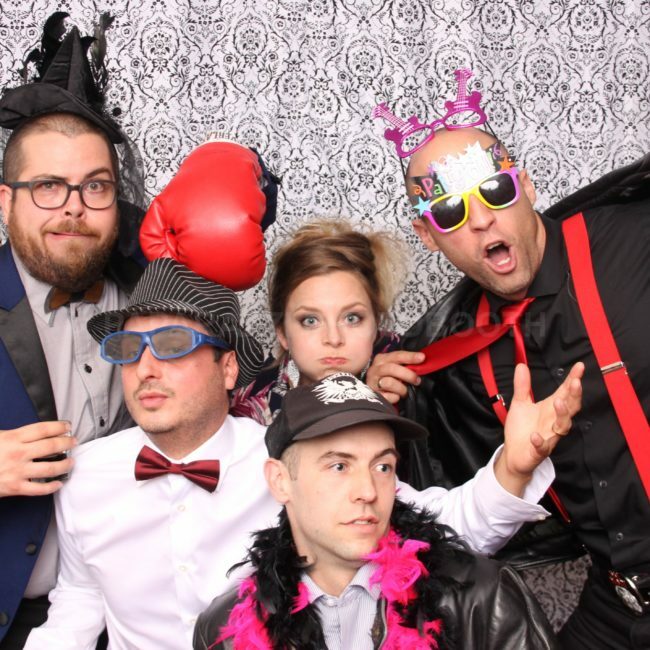 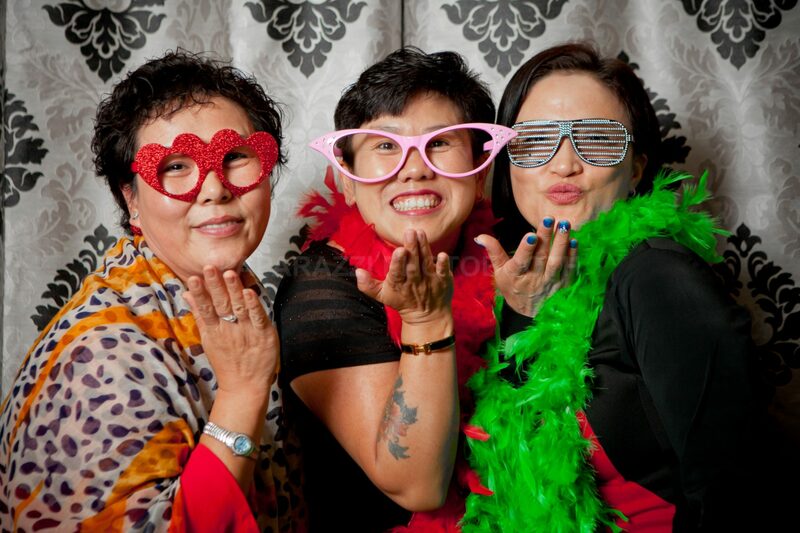 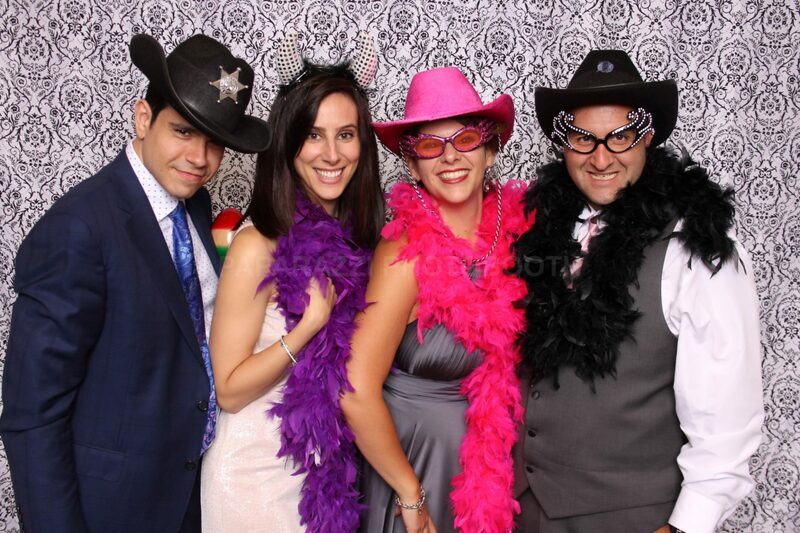 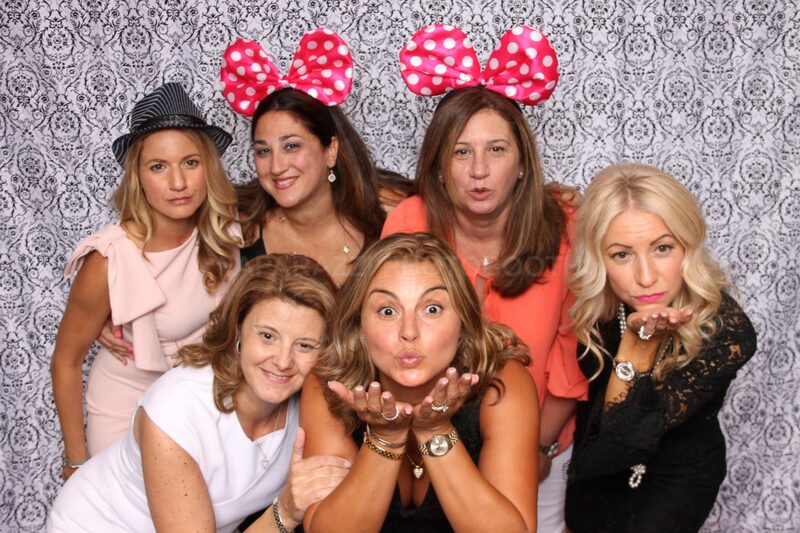 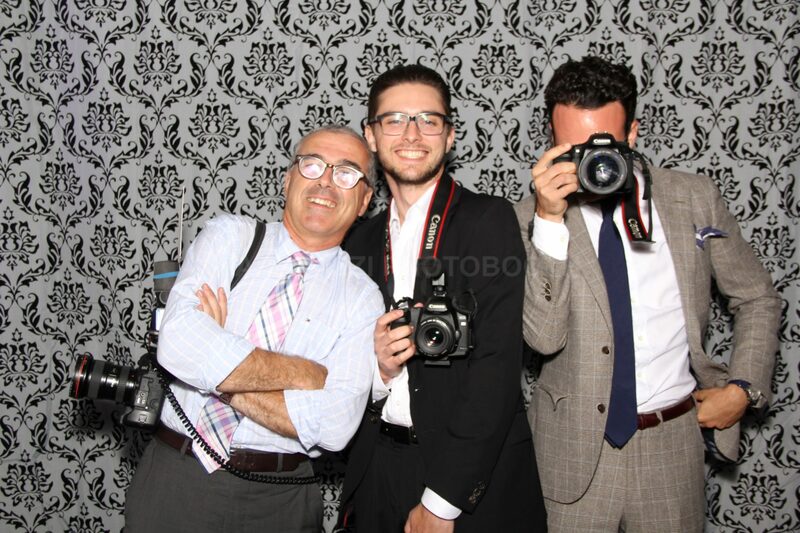 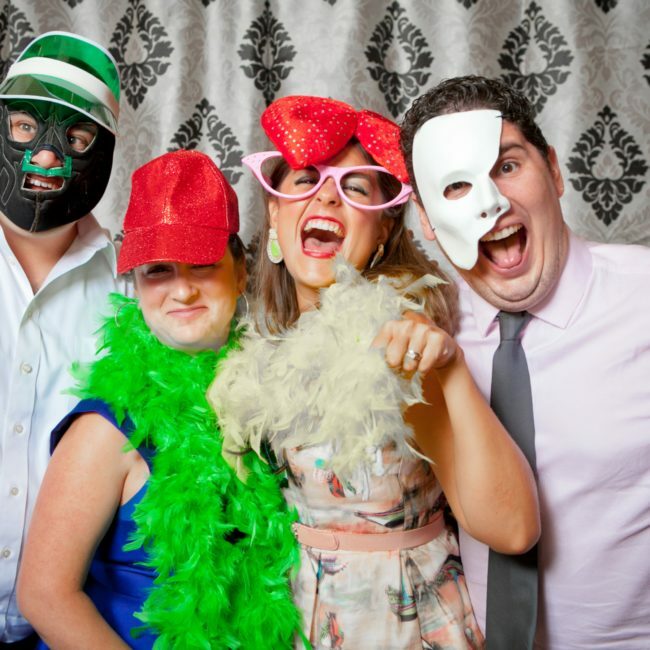 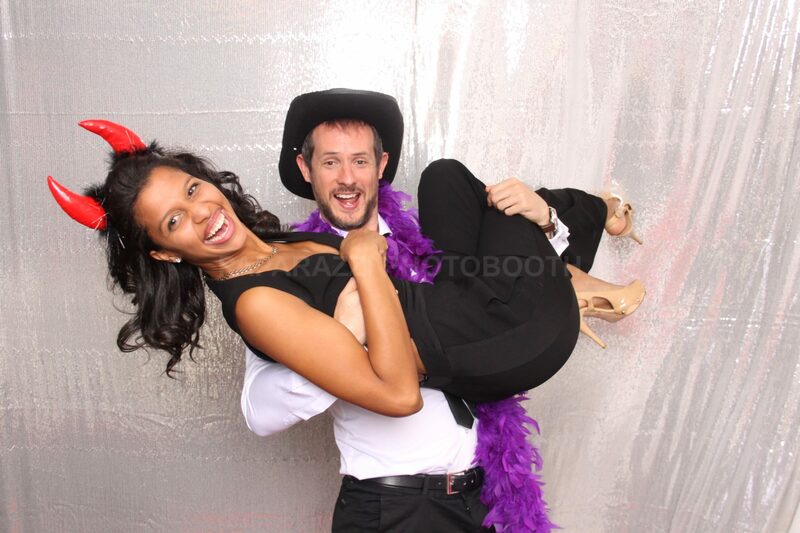 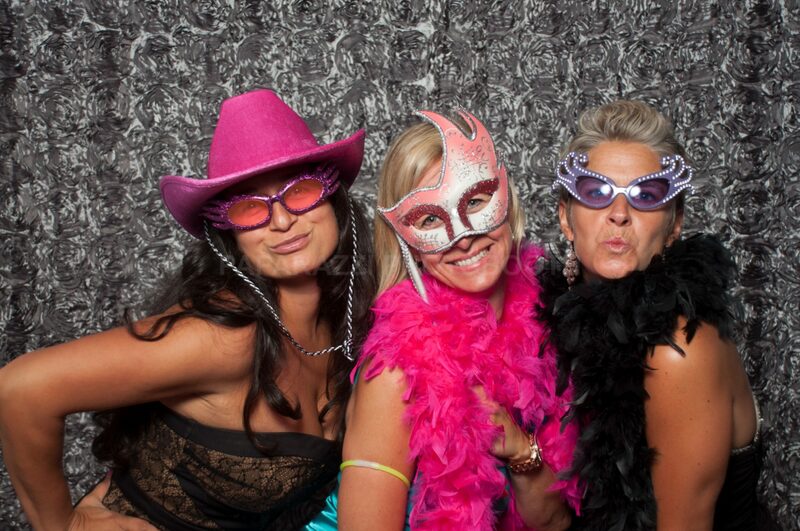 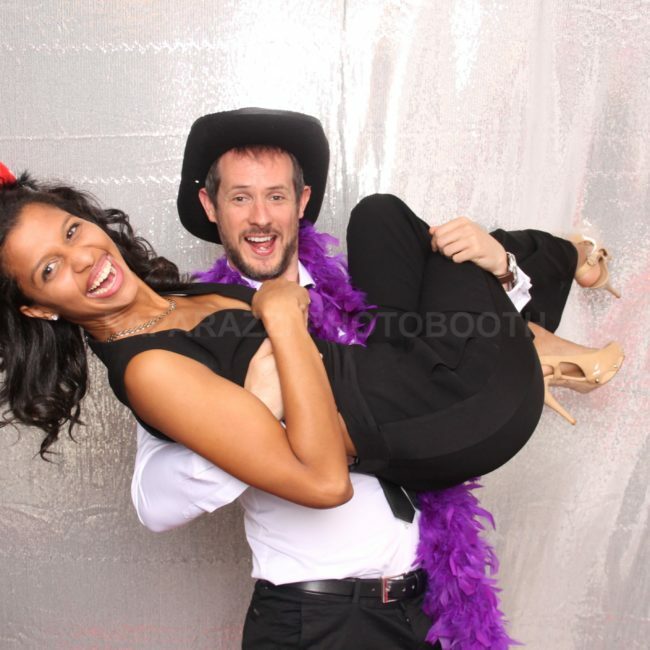 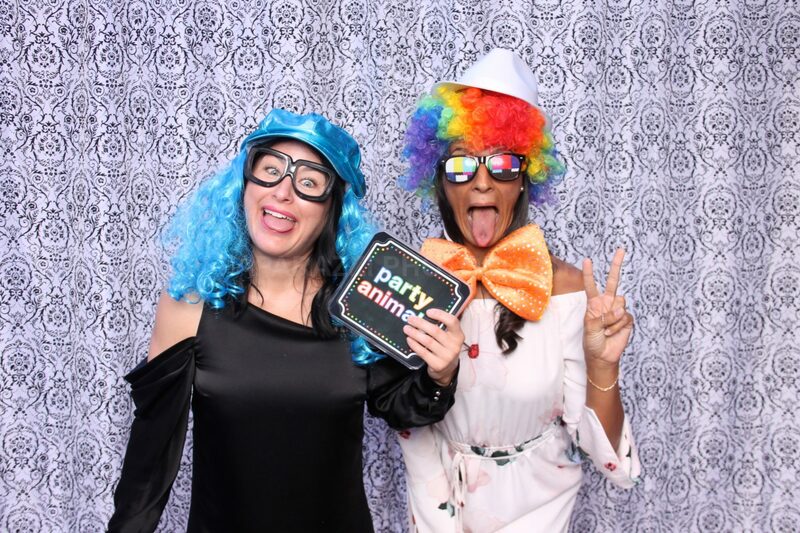 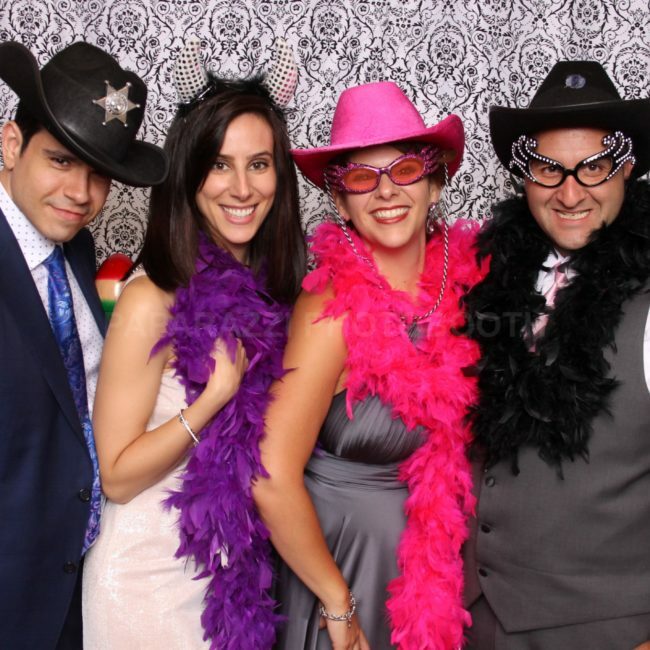 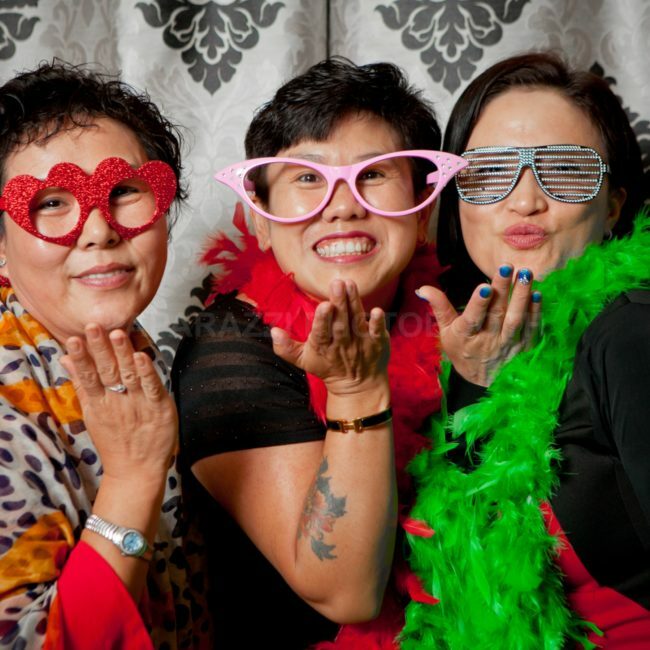 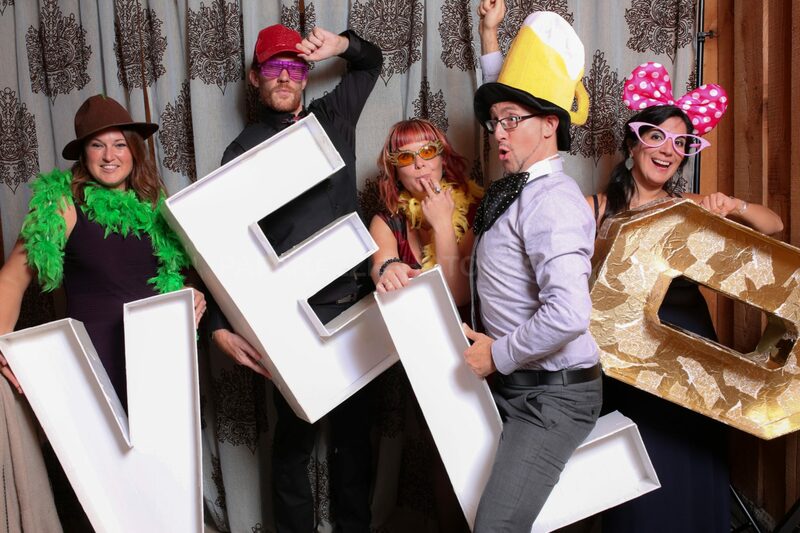 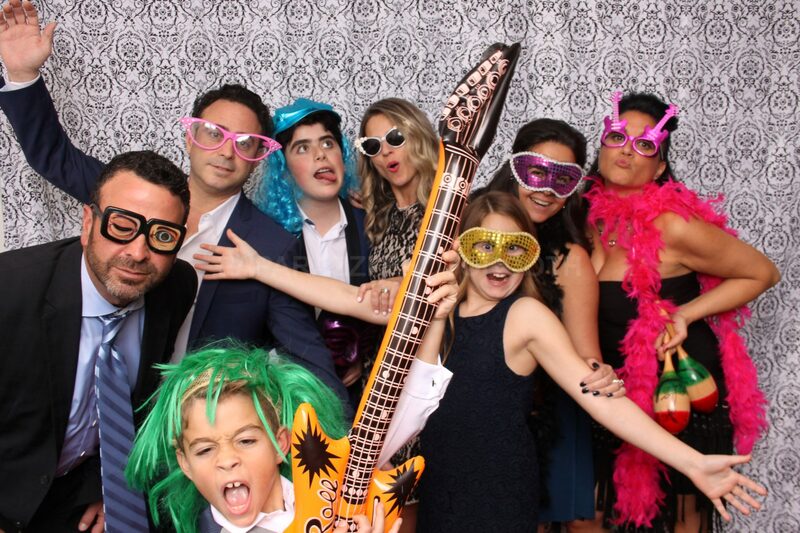 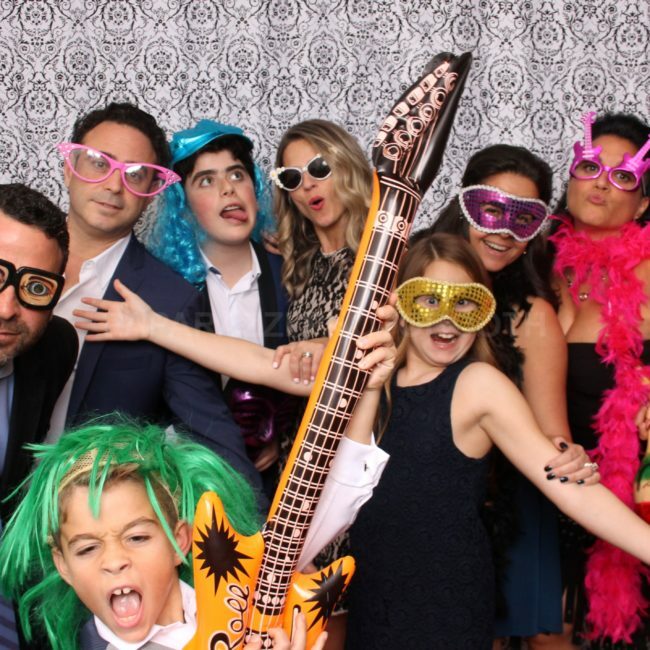 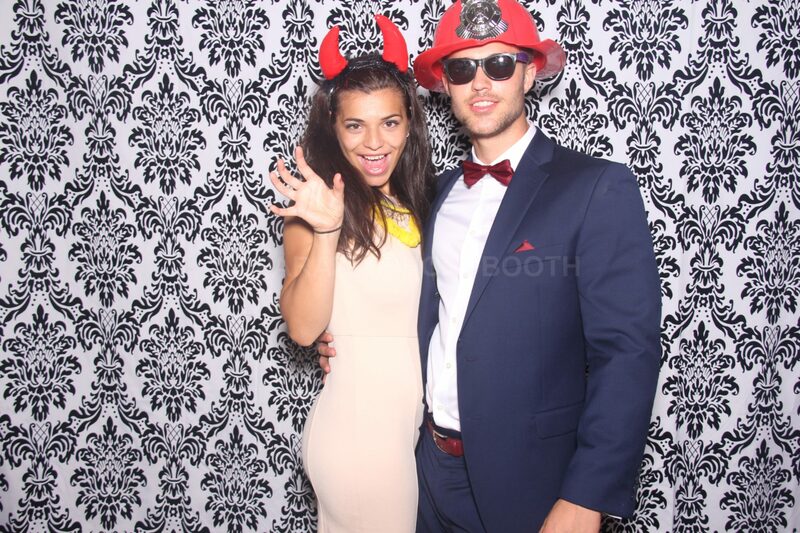 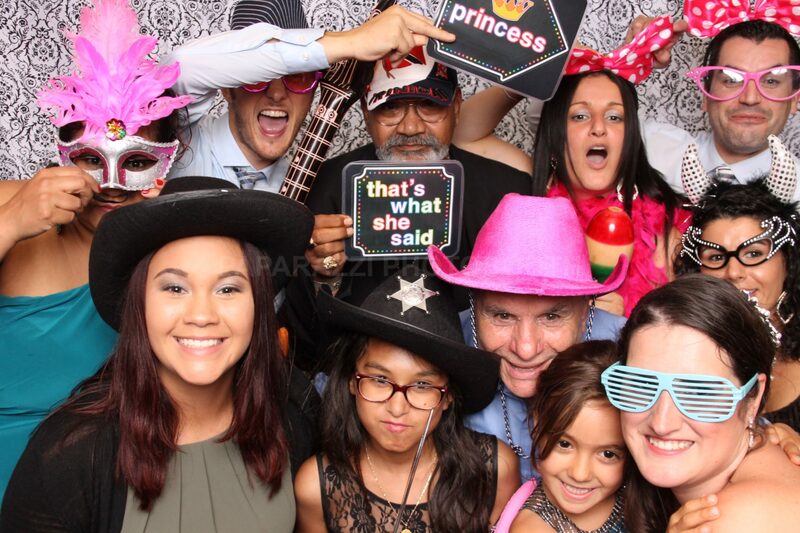 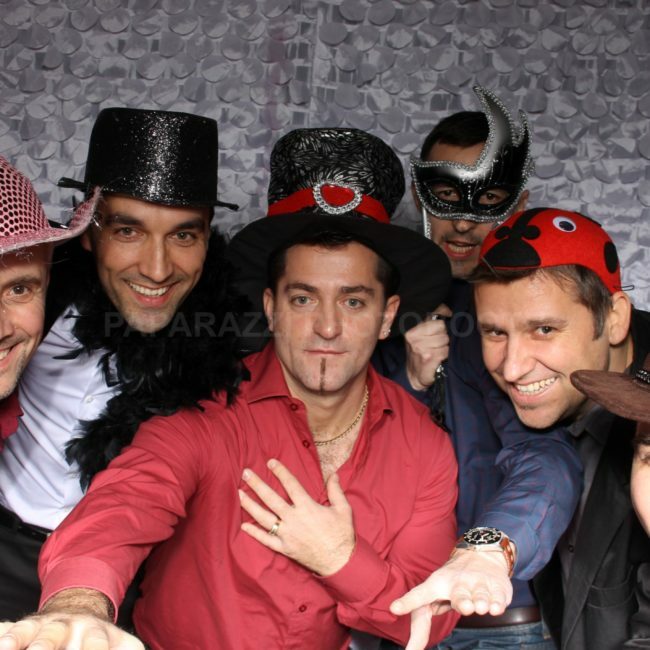 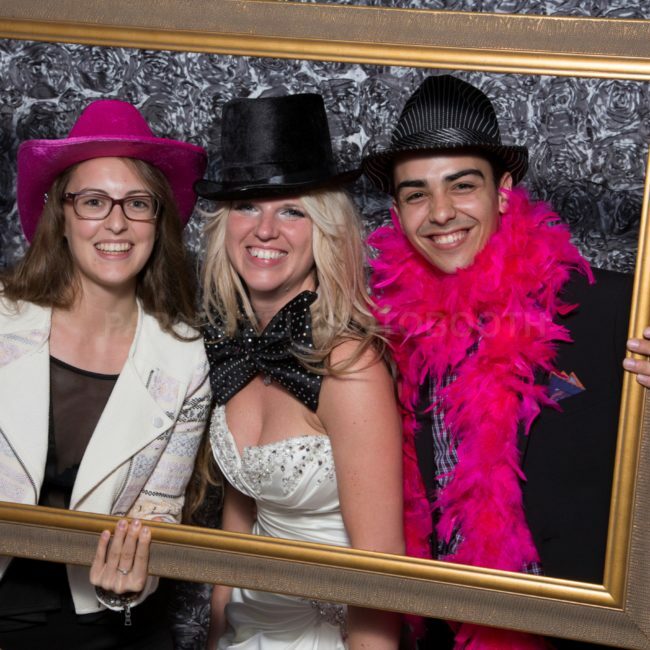 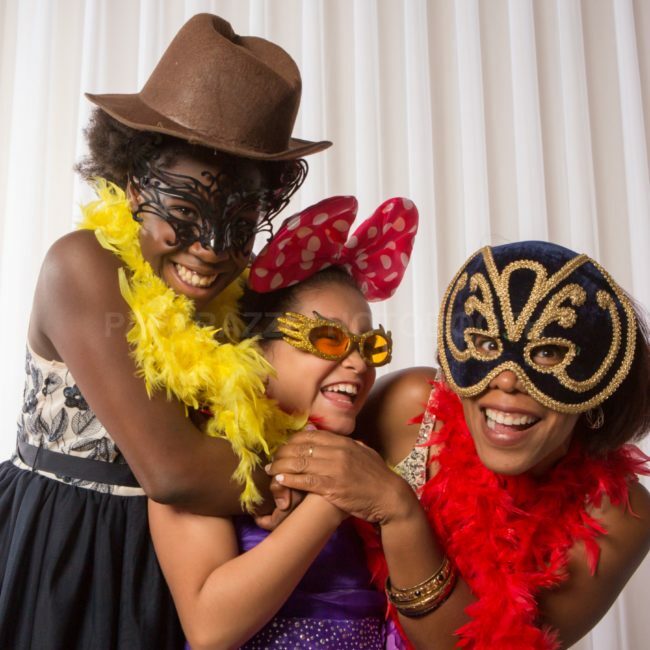 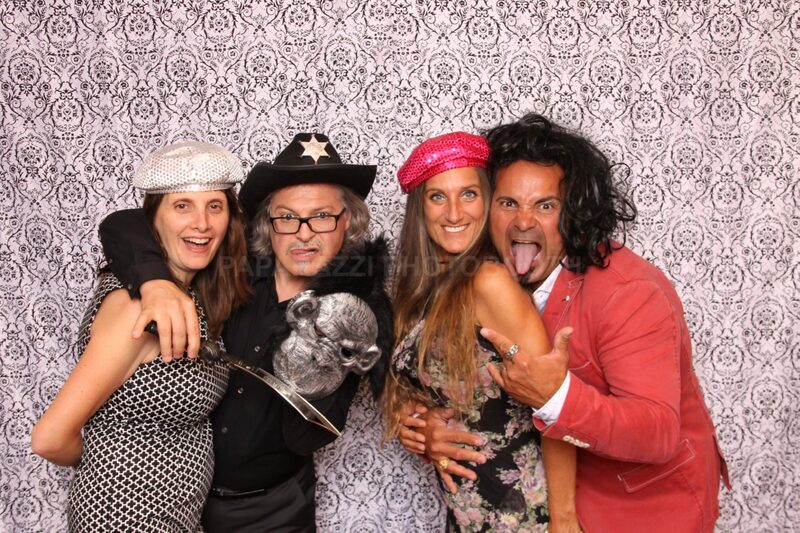 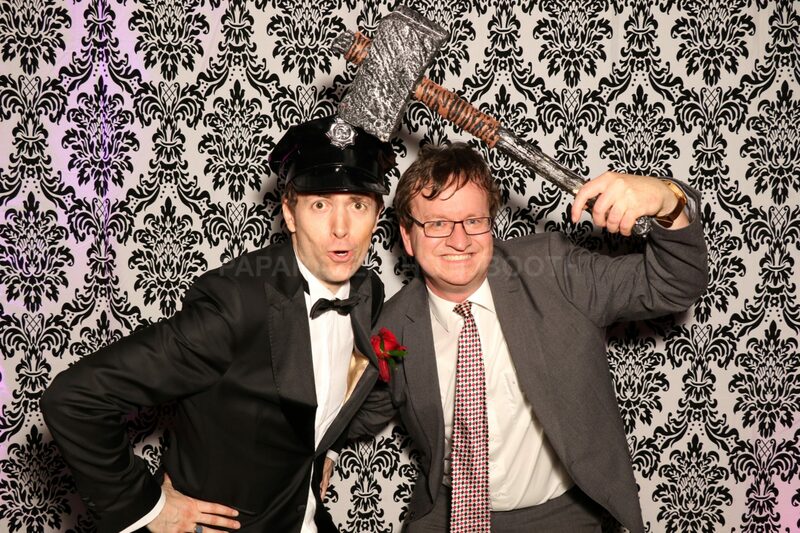 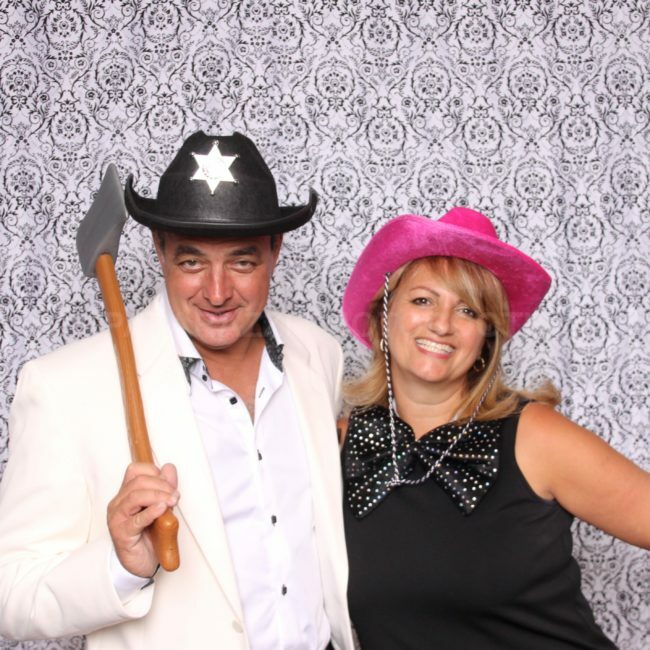 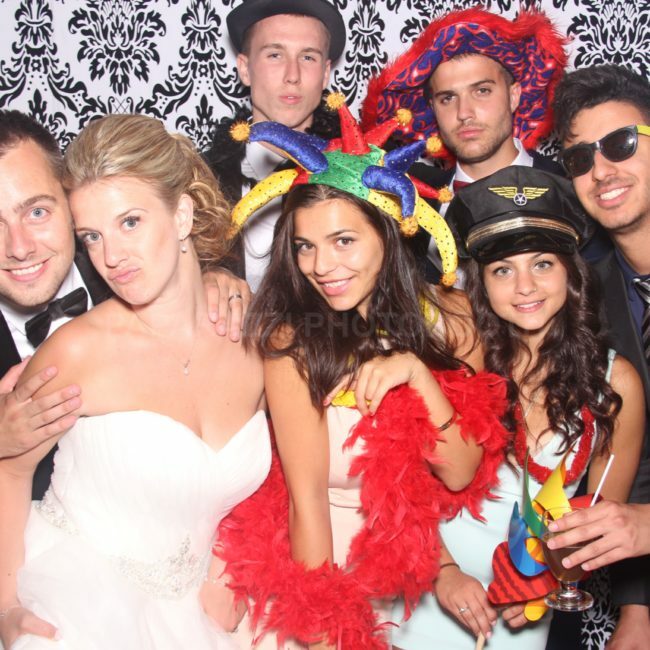 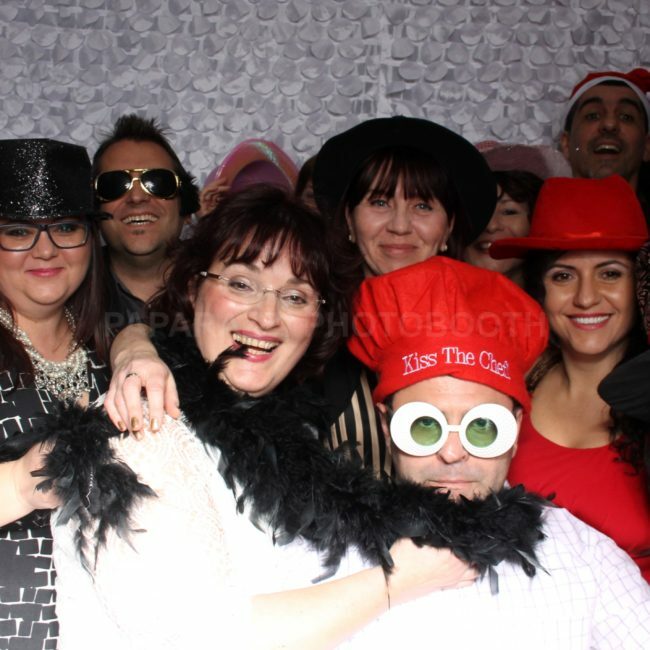 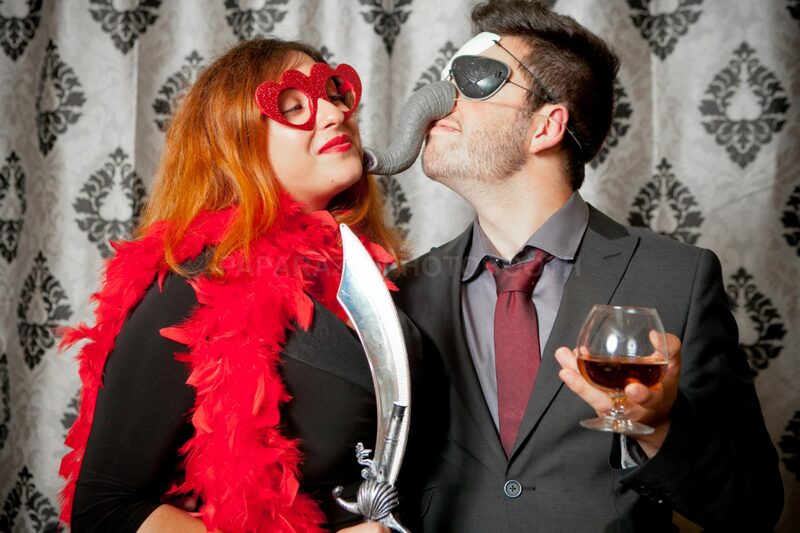 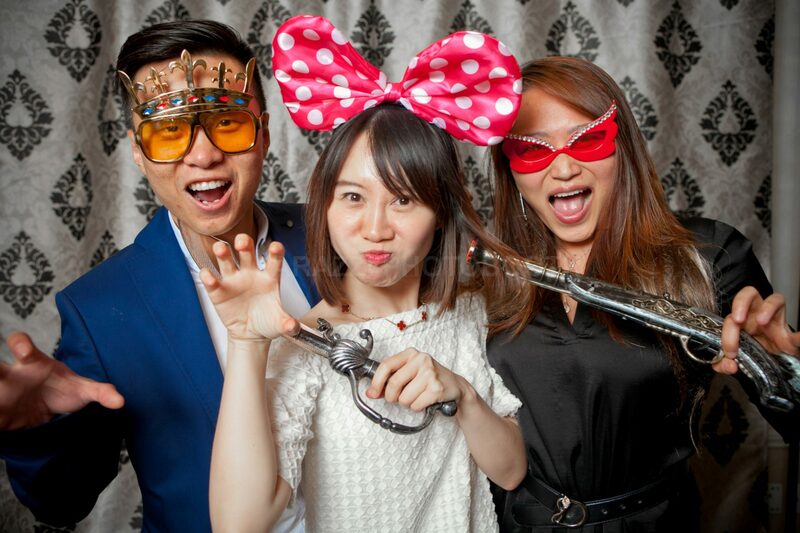 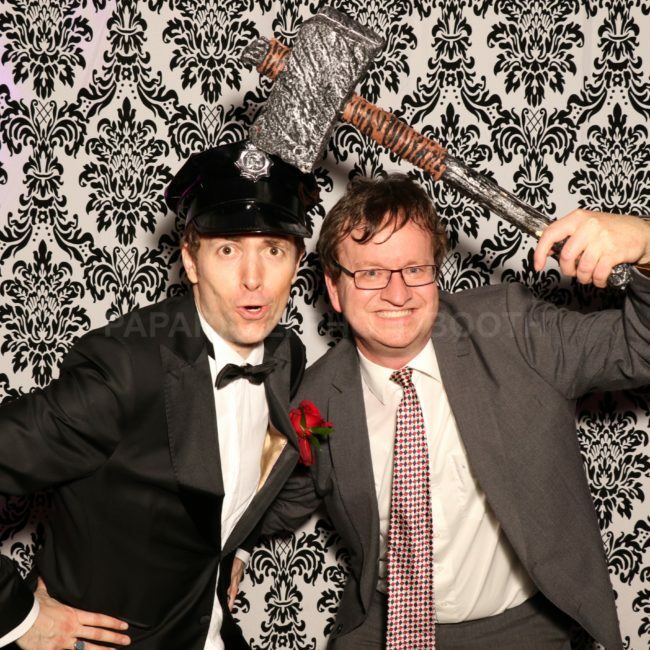 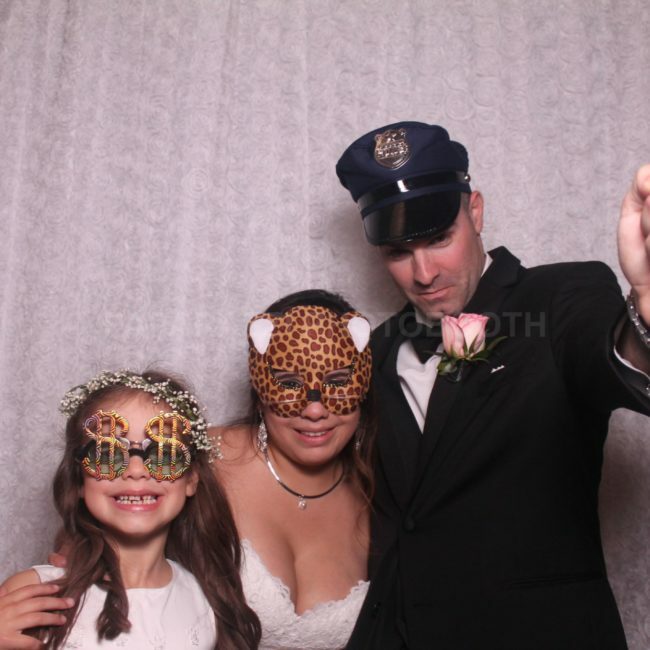 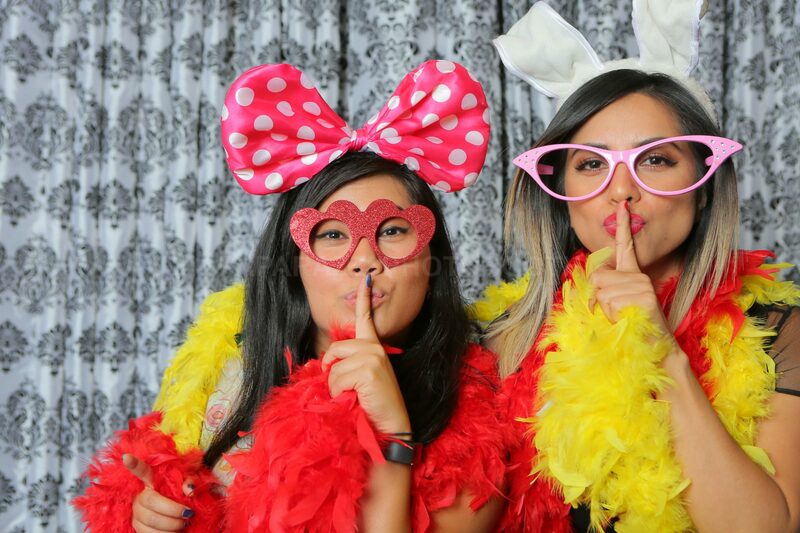 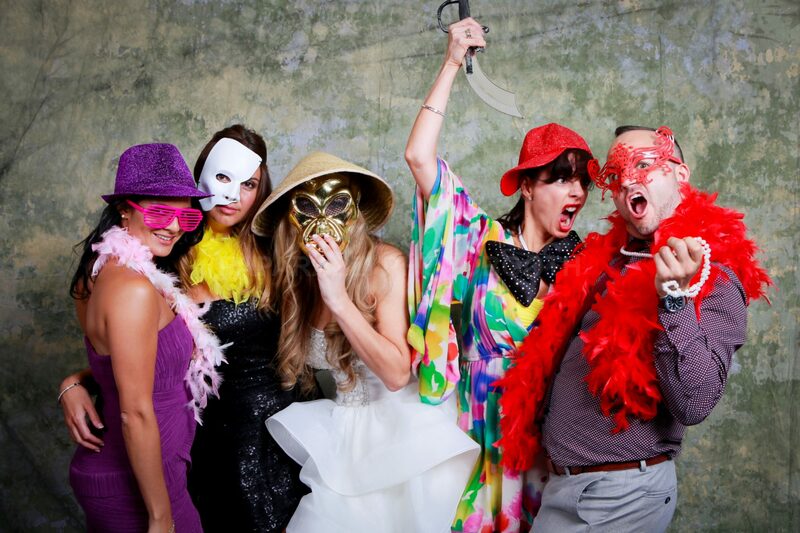 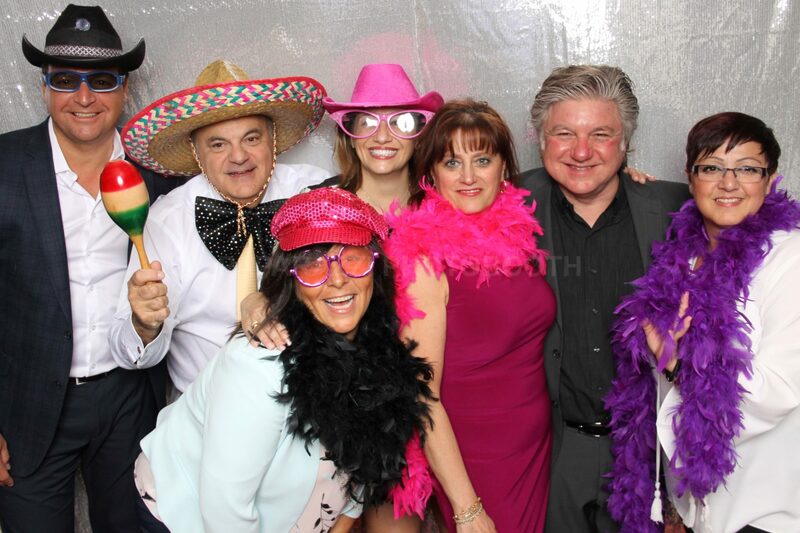 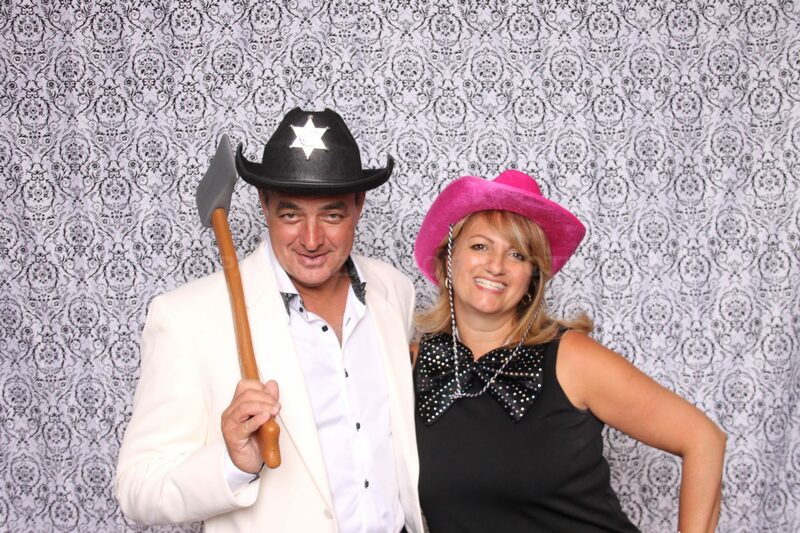 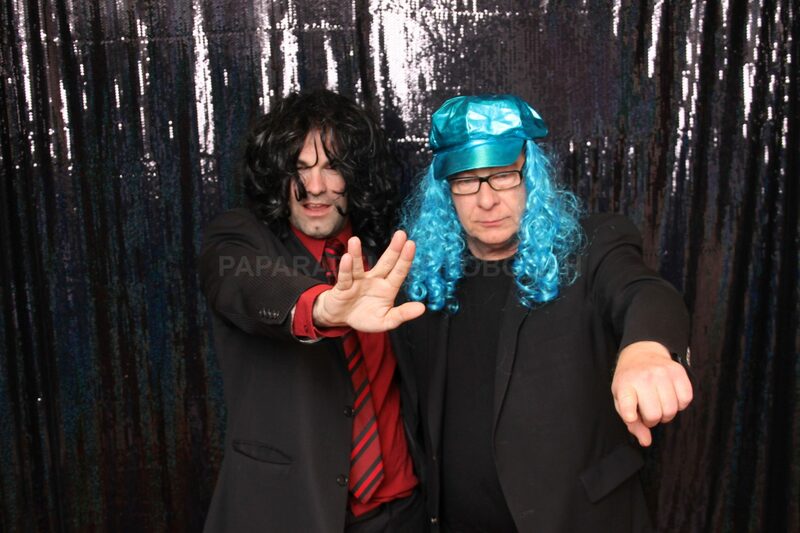 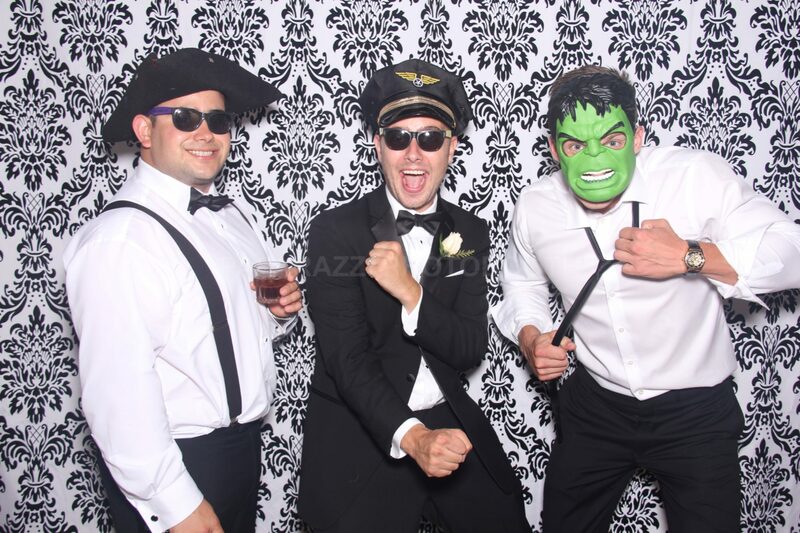 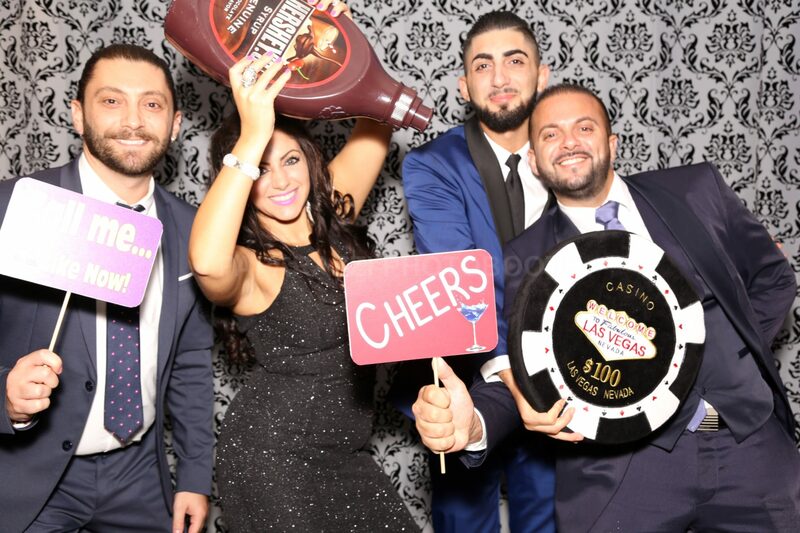 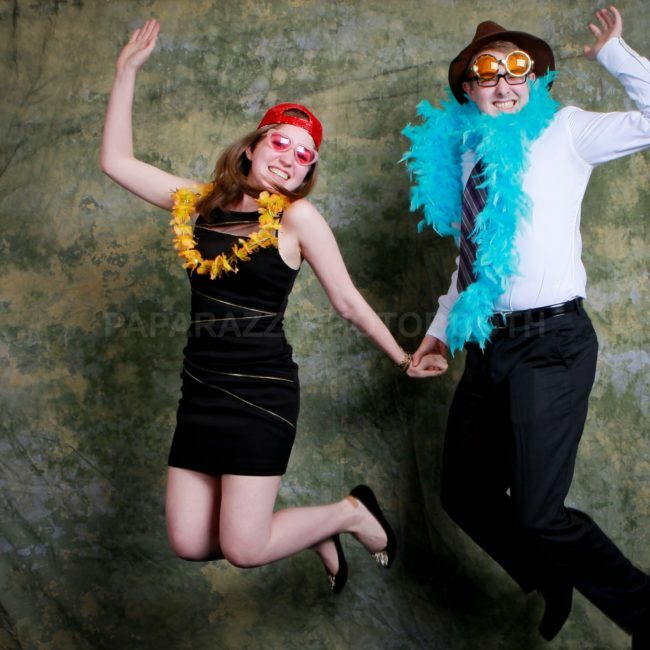 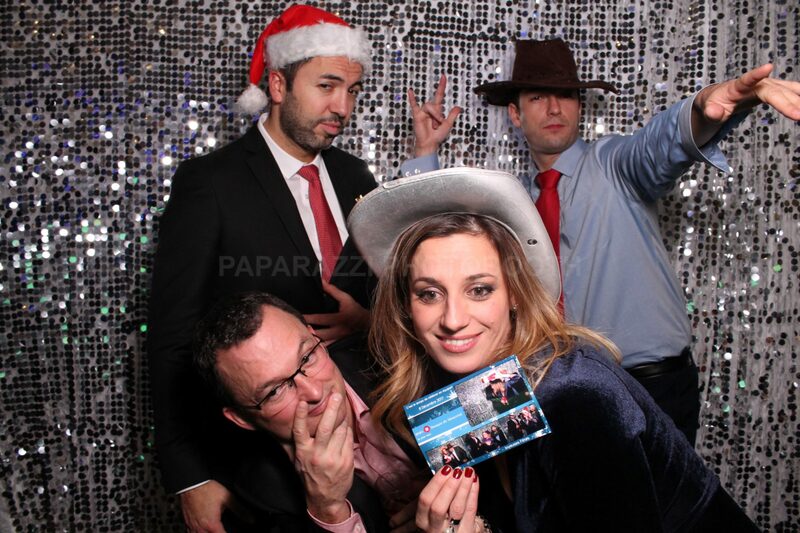 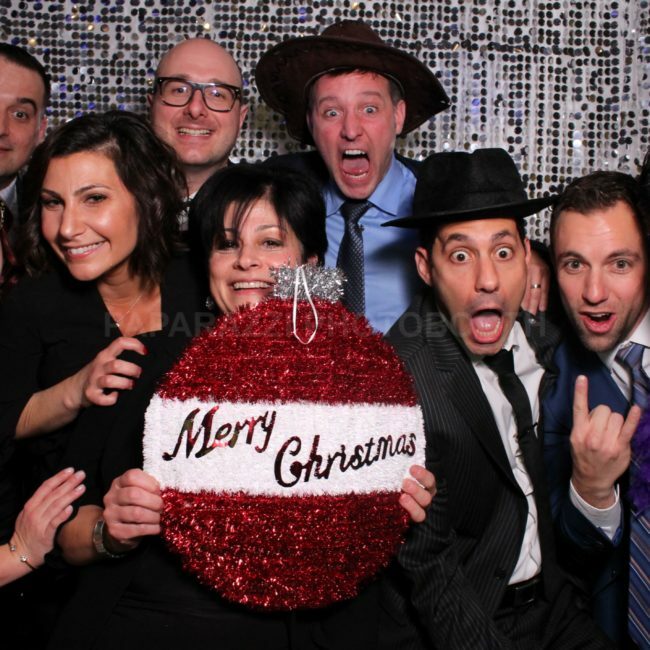 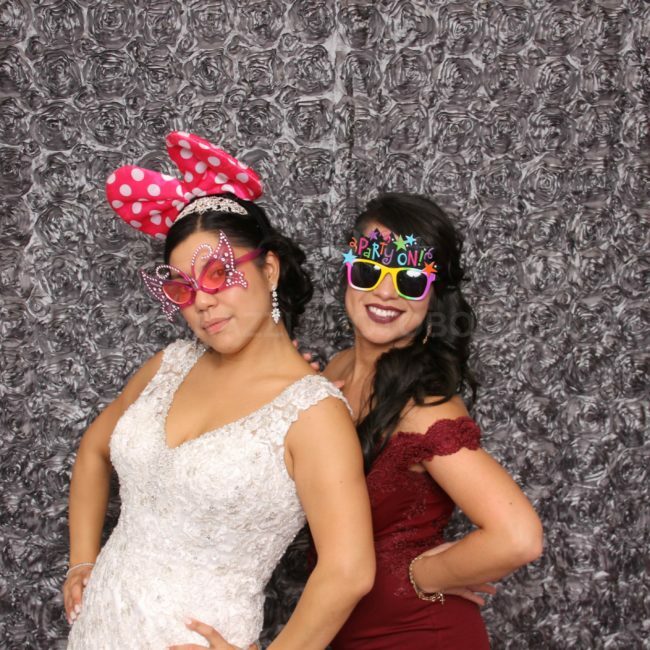 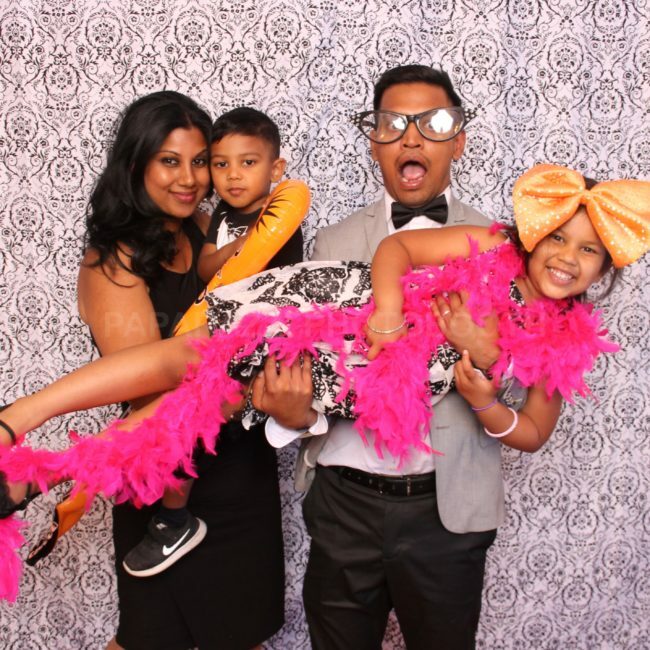 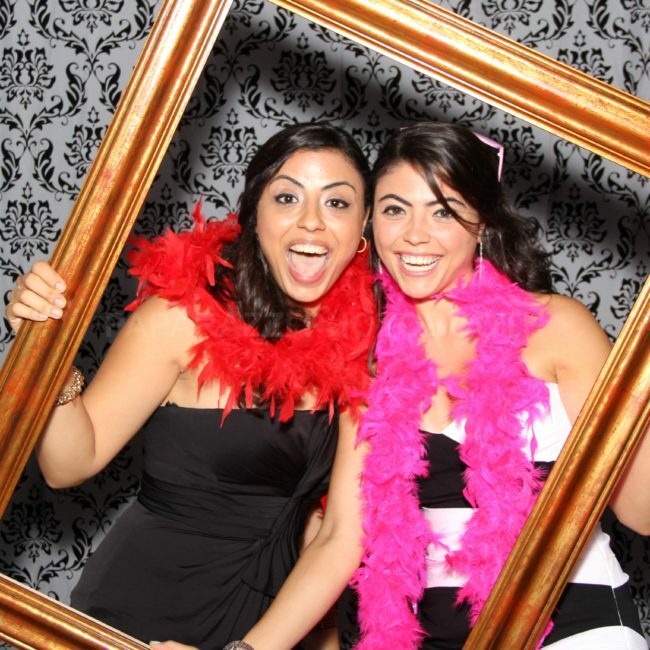 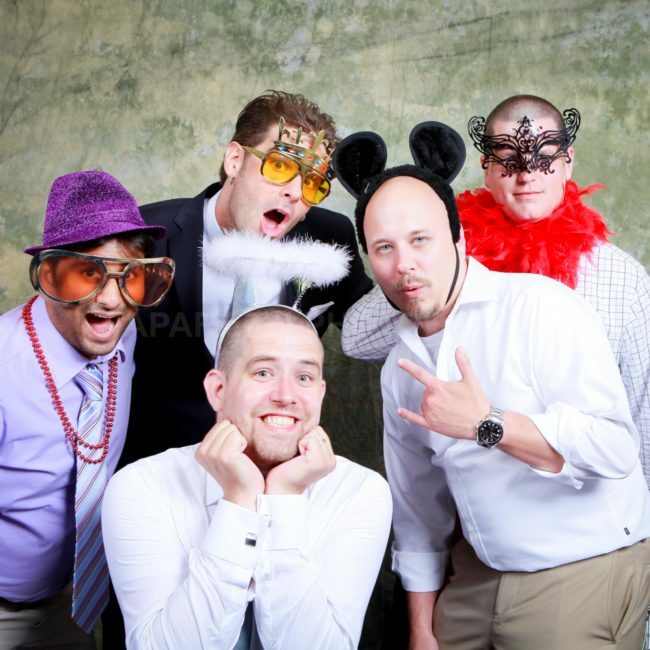 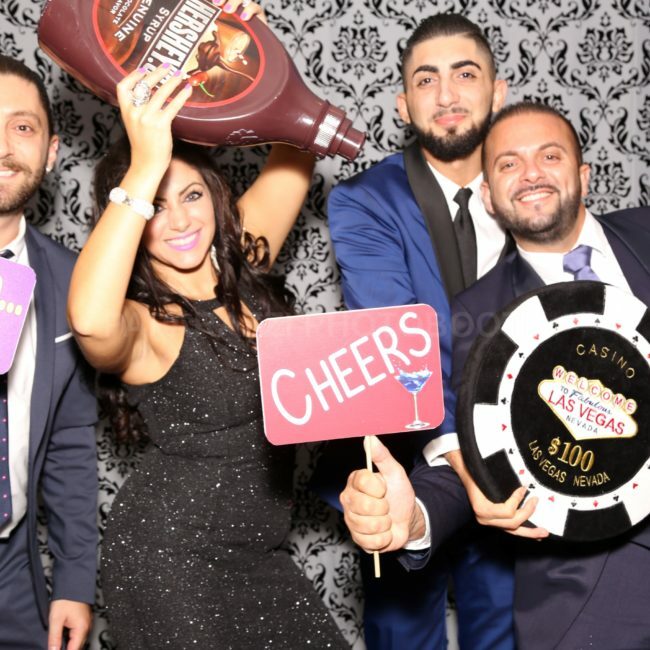 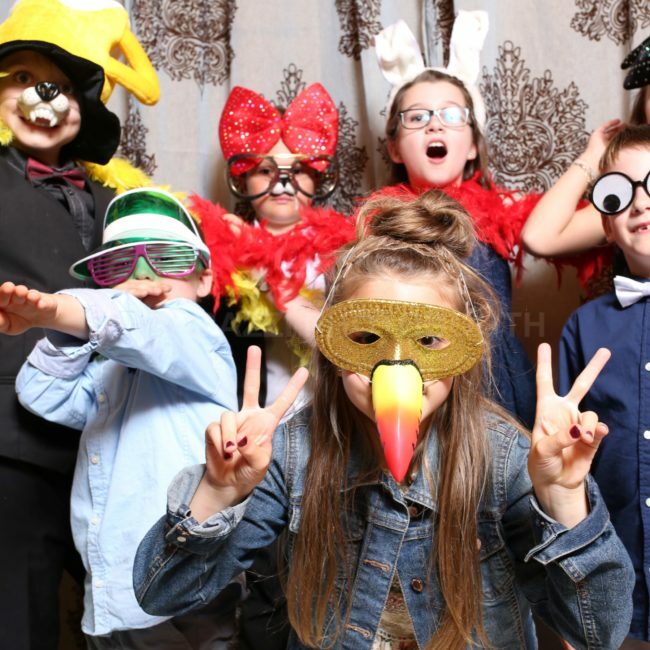 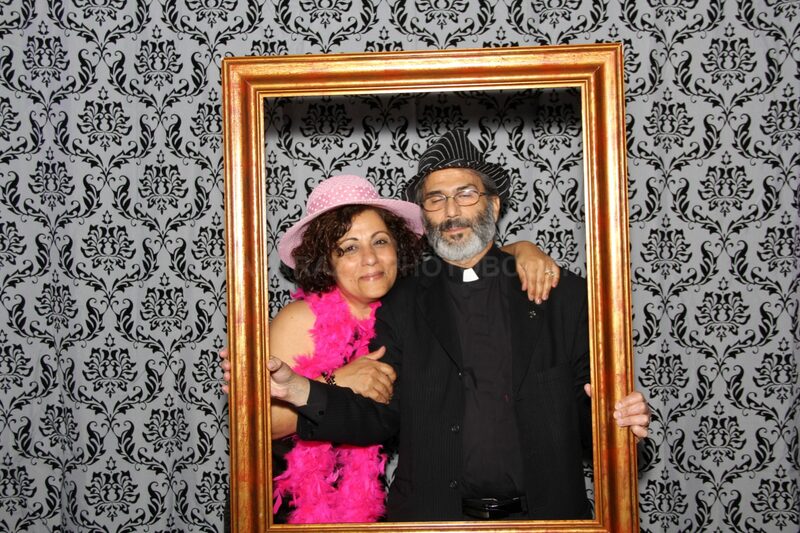 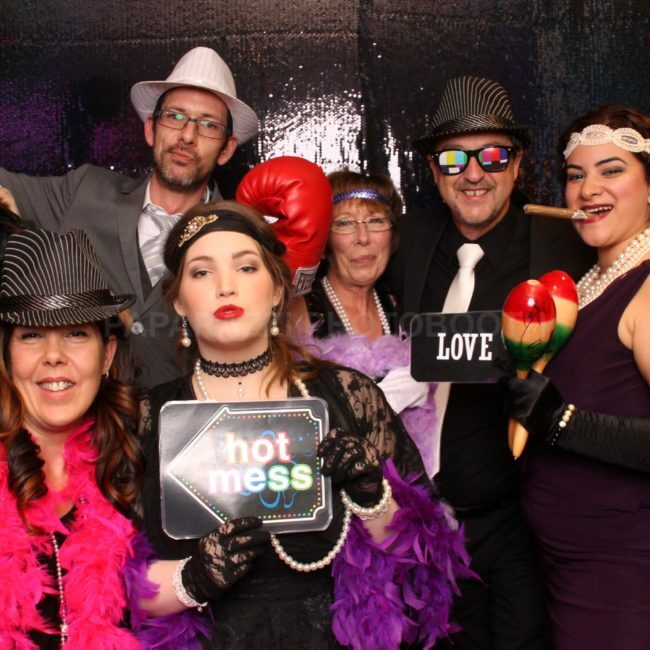 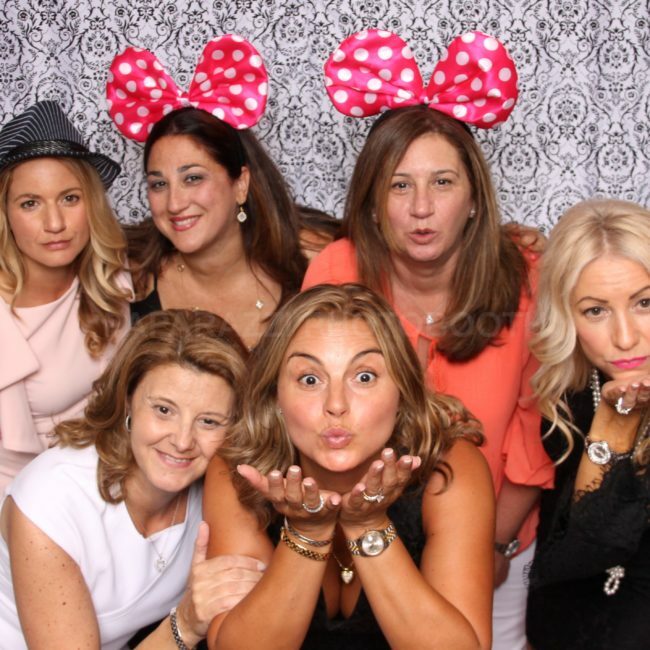 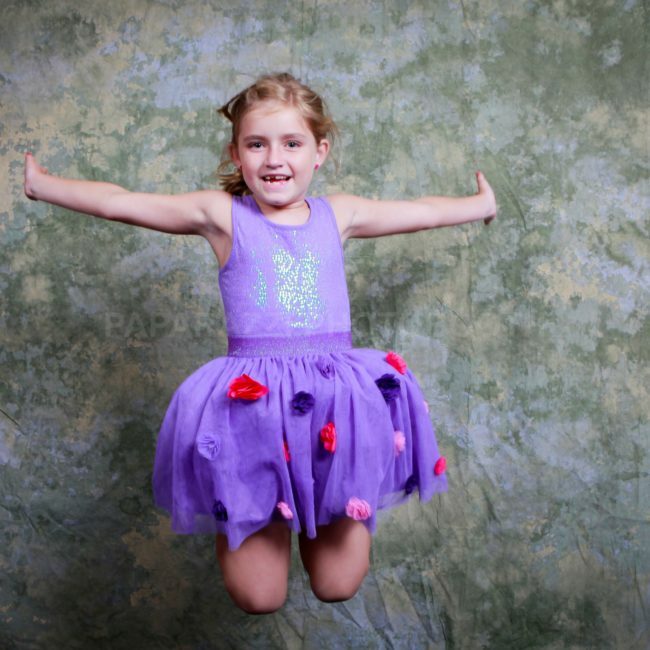 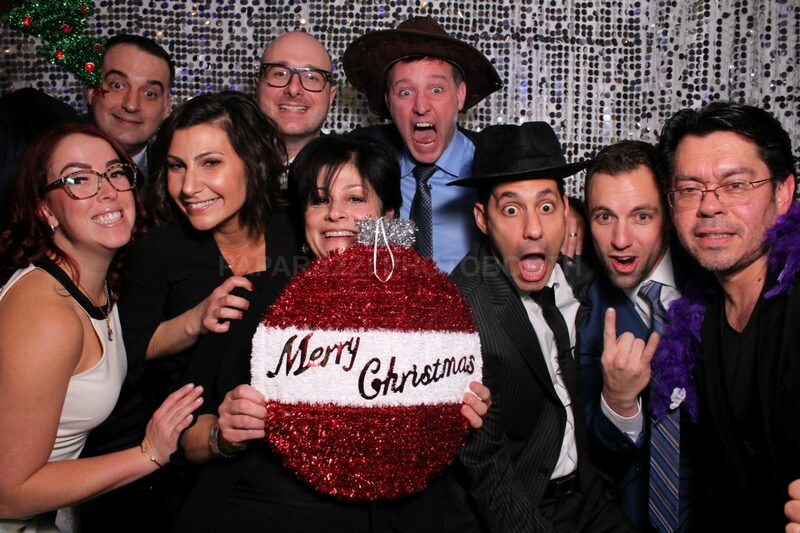 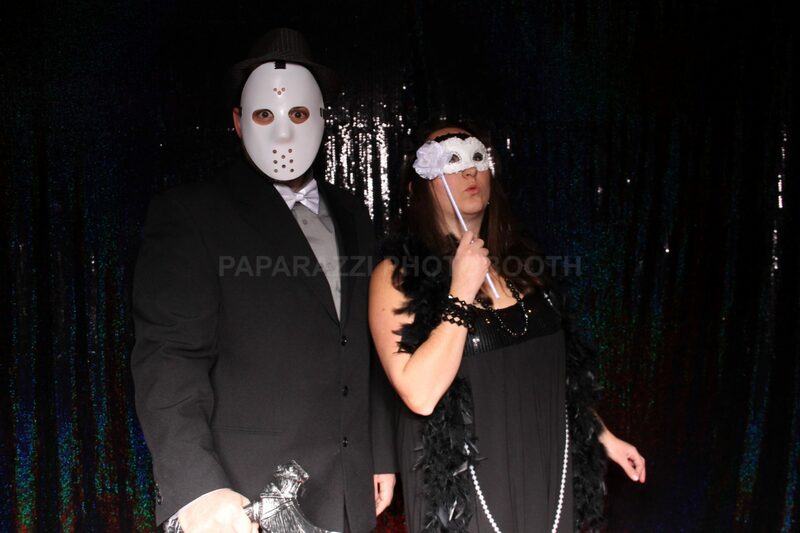 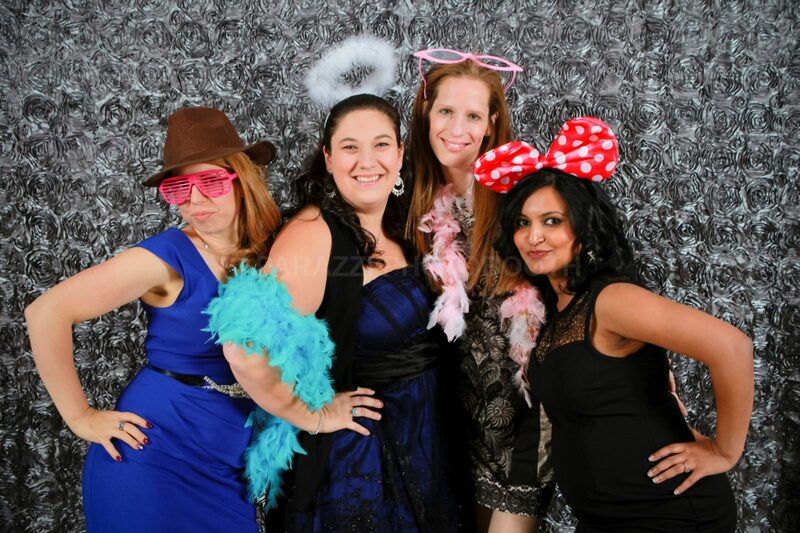 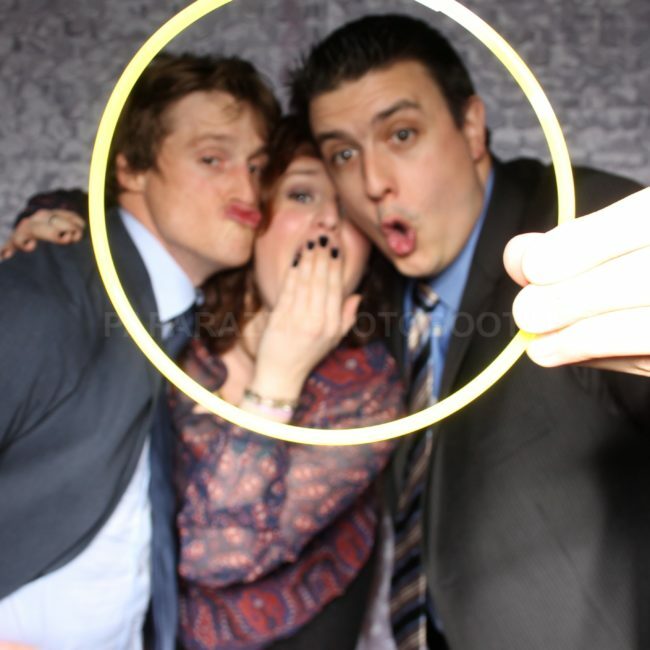 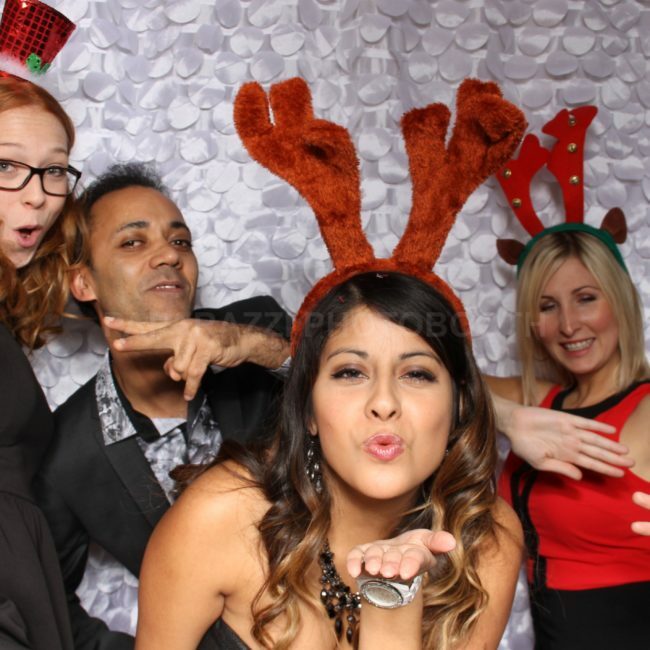 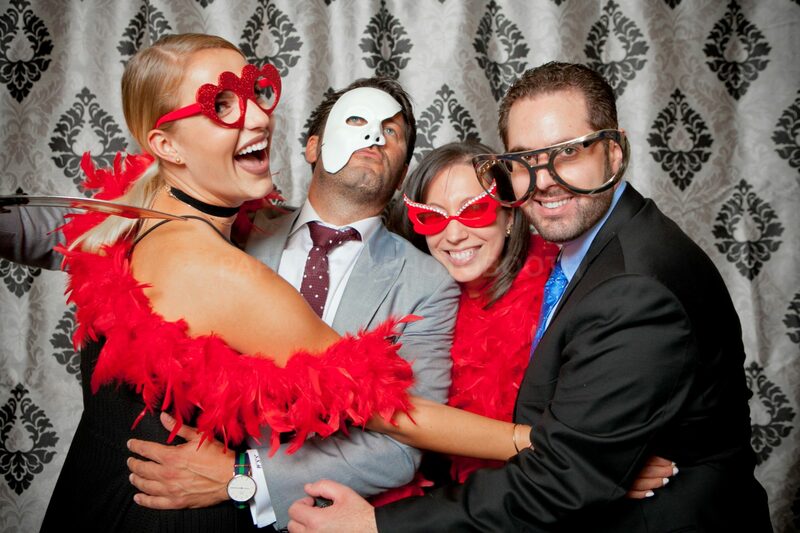 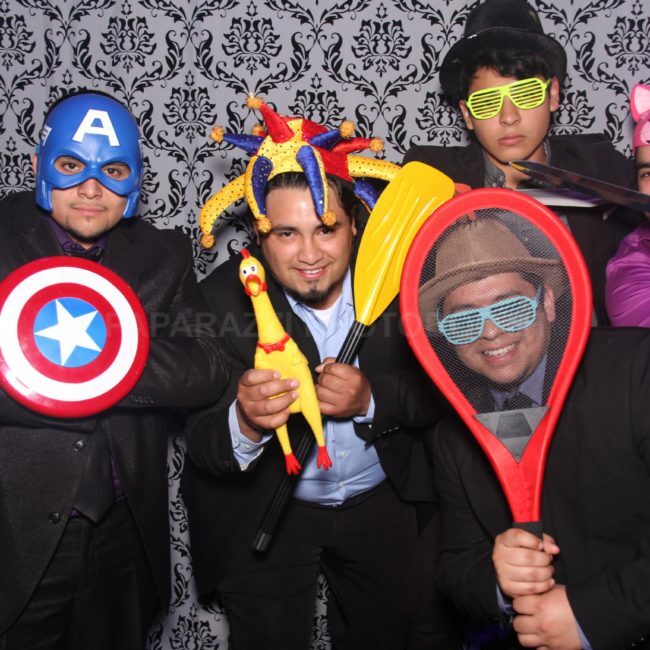 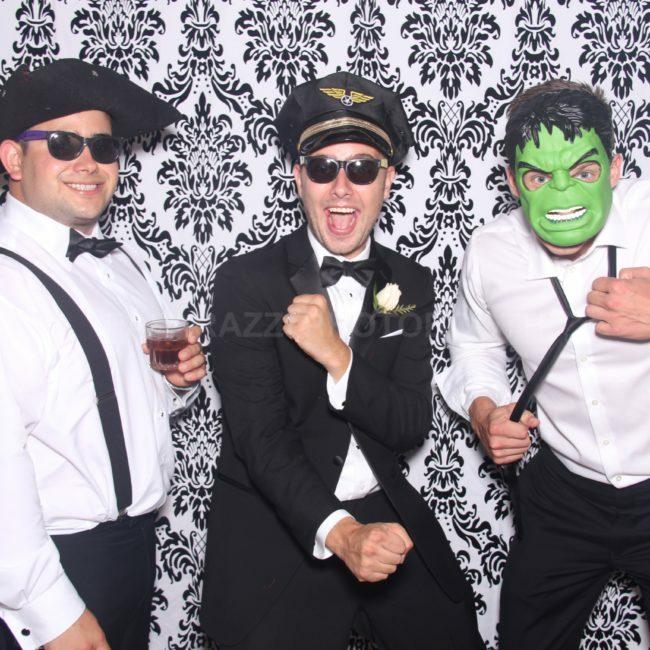 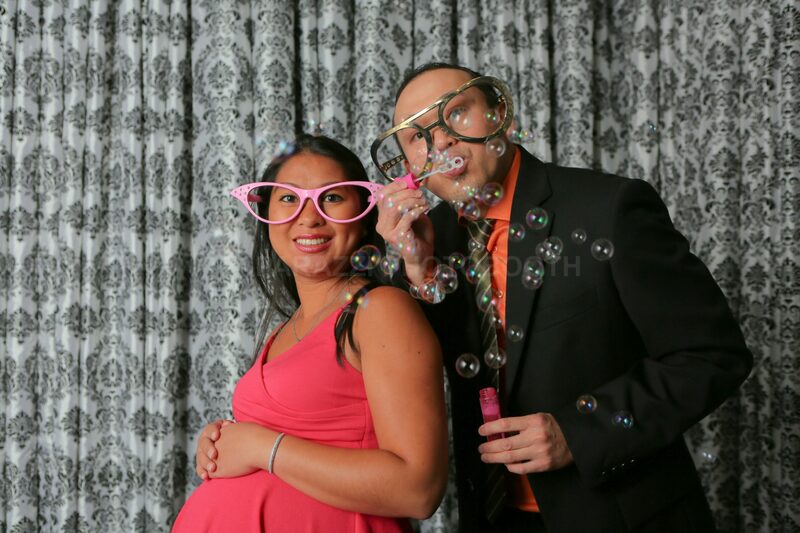 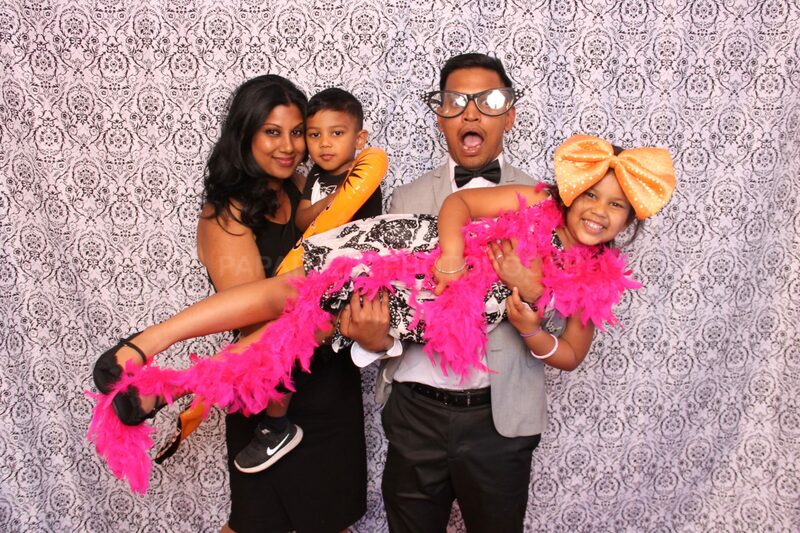 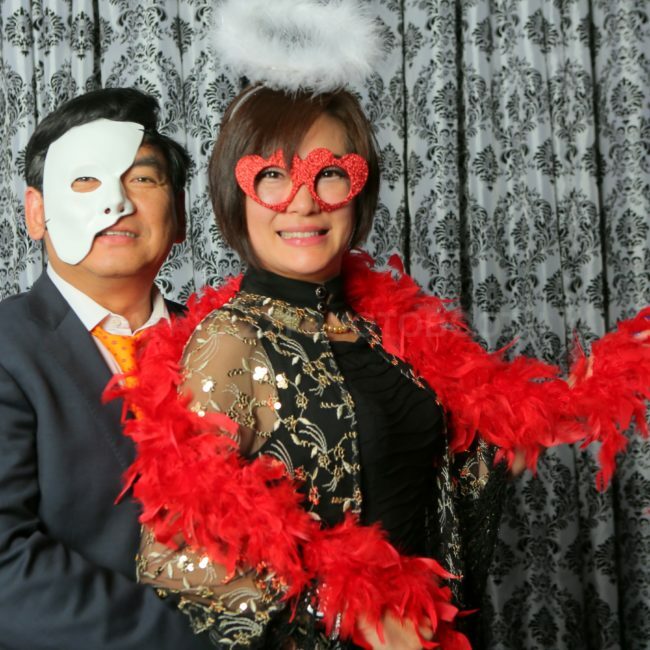 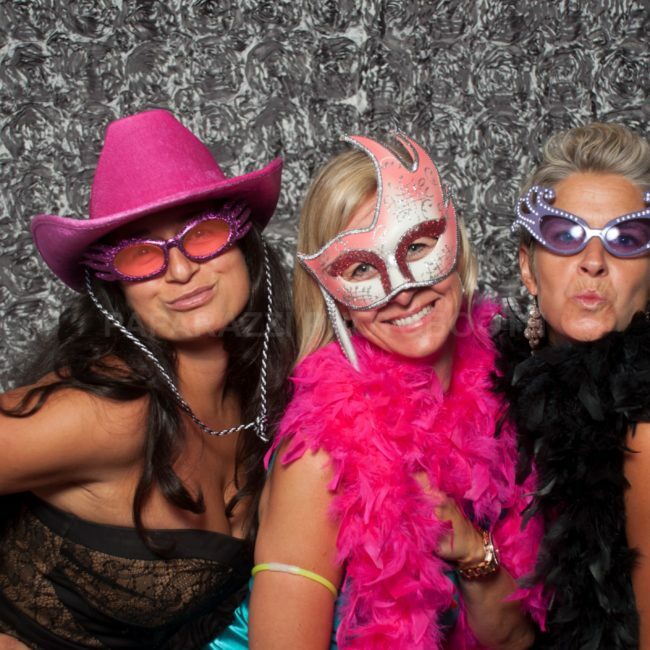 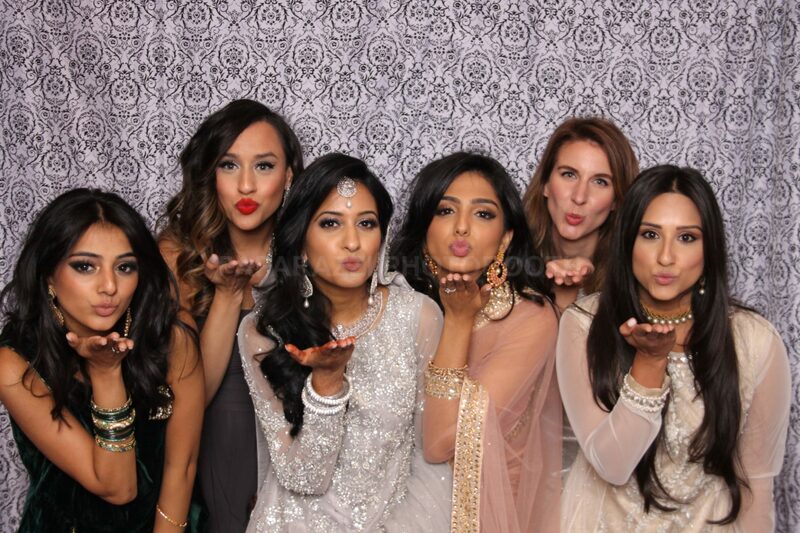 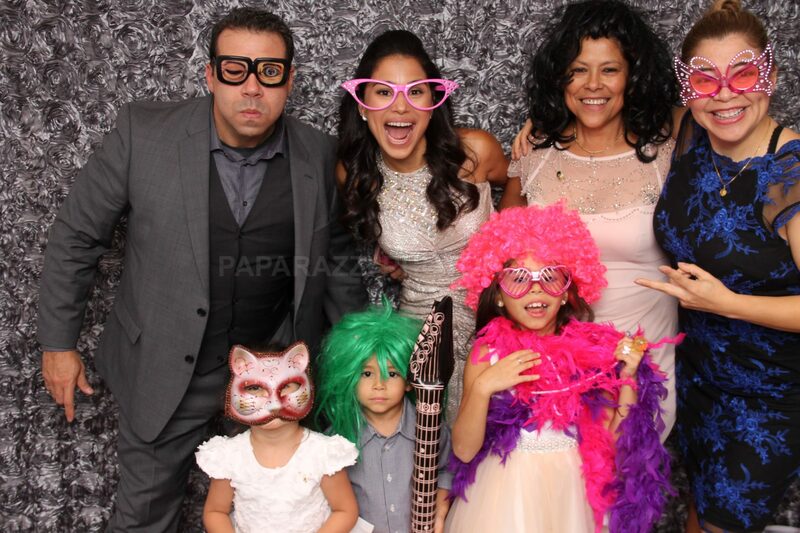 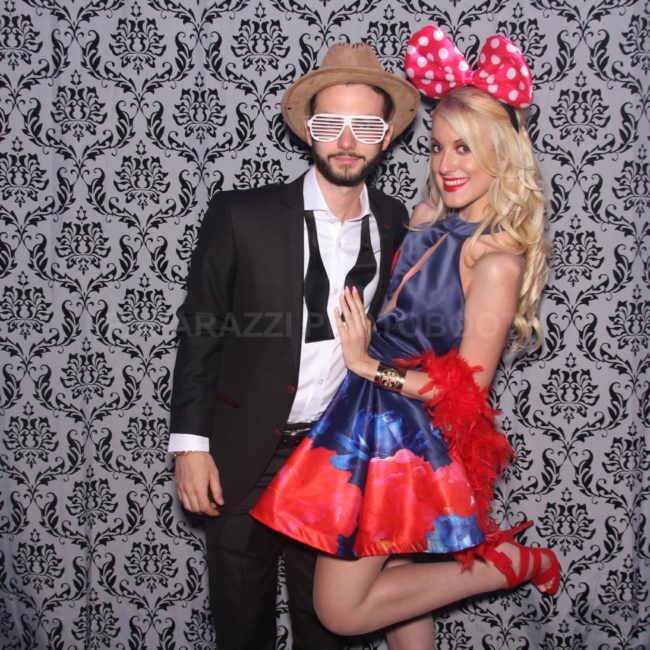 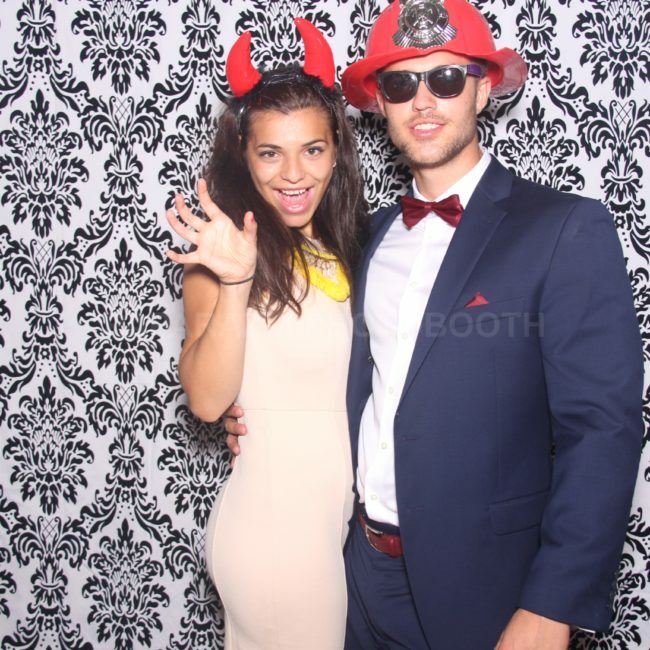 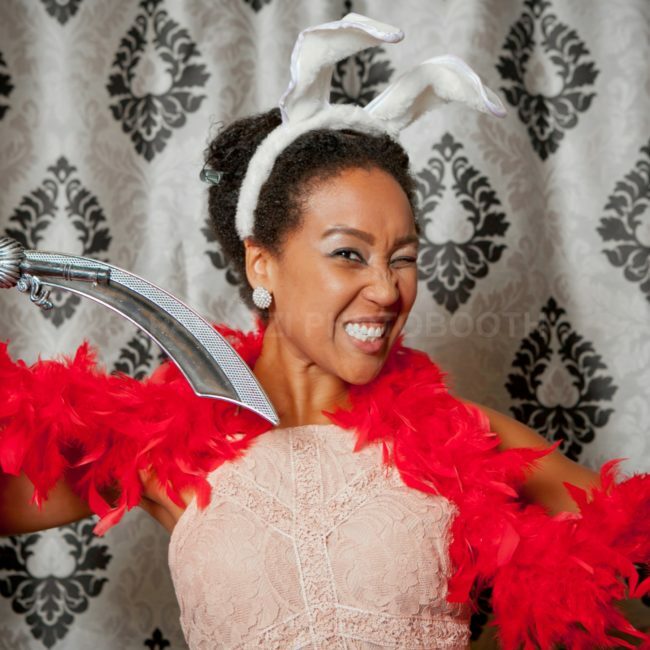 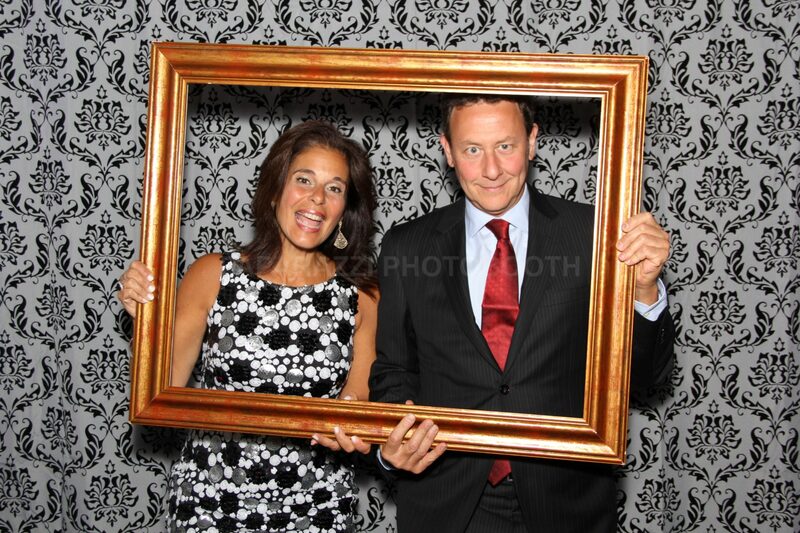 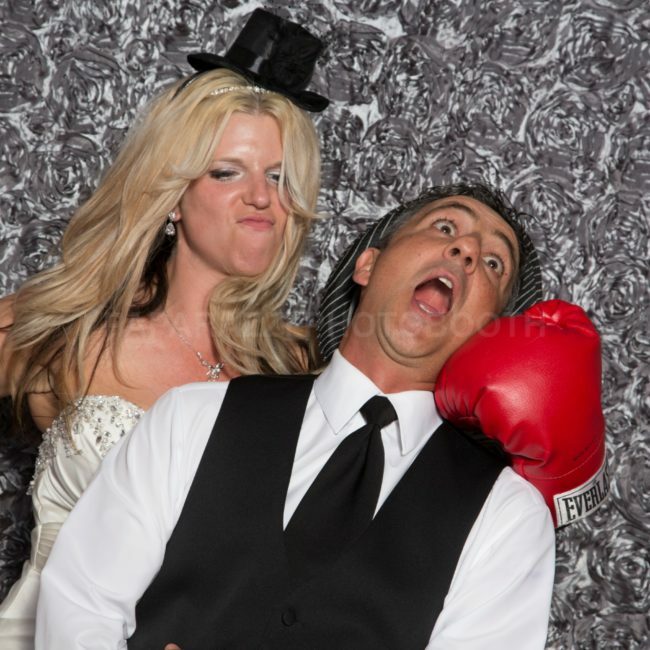 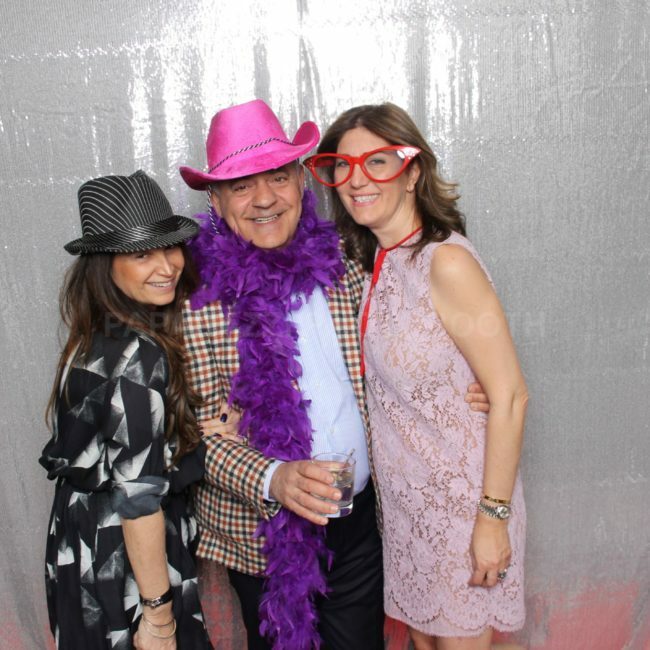 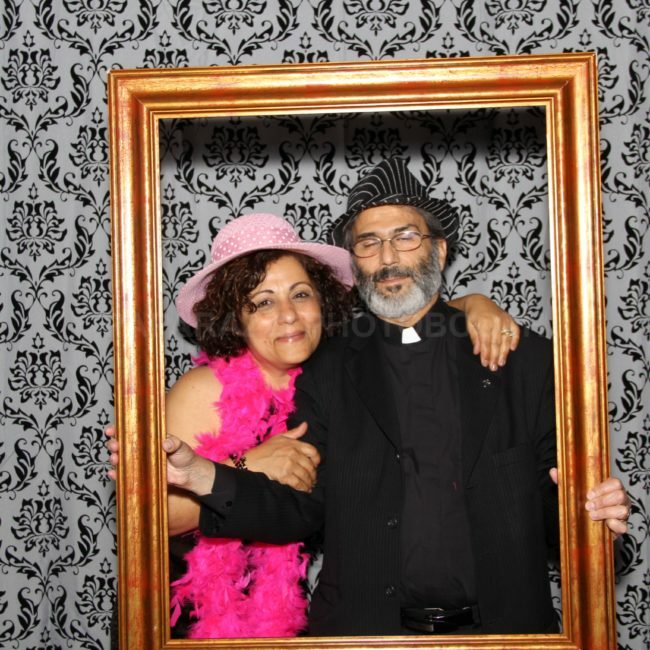 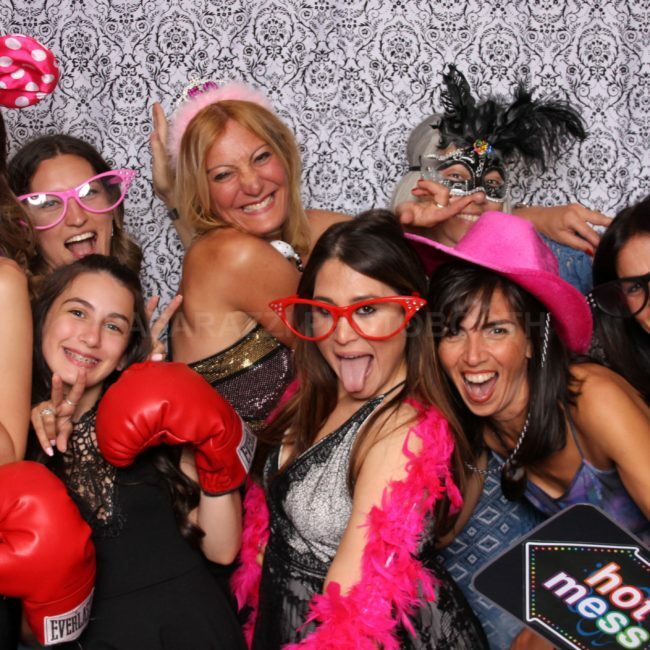 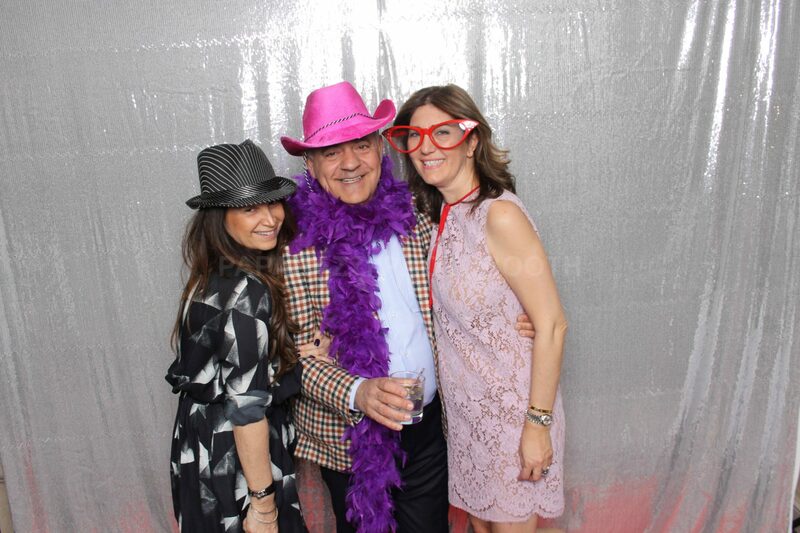 Treat your guests to Paparazzi Photo Booth for your event! 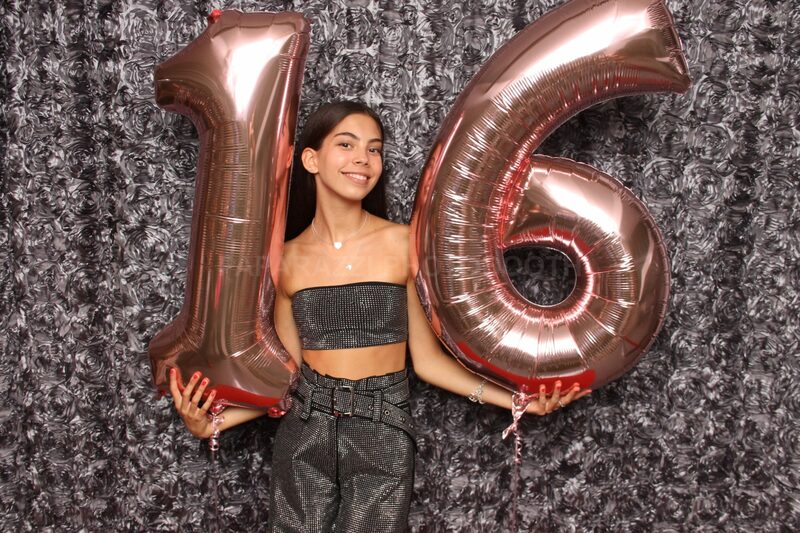 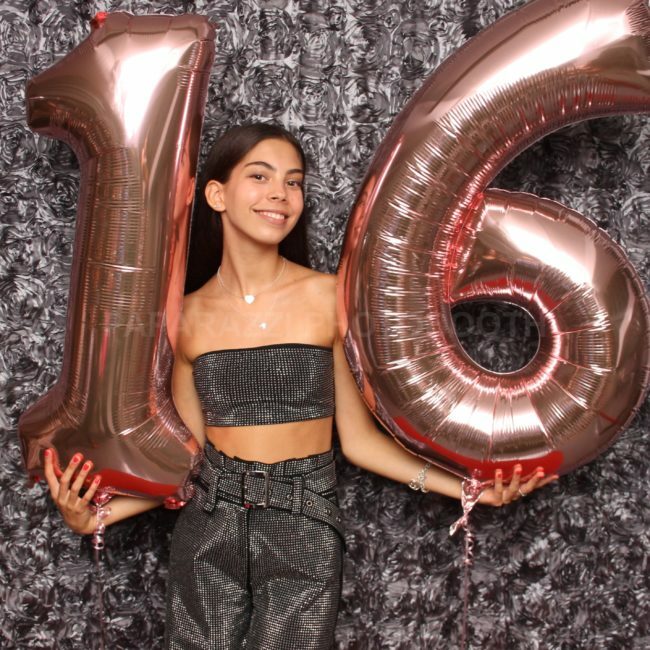 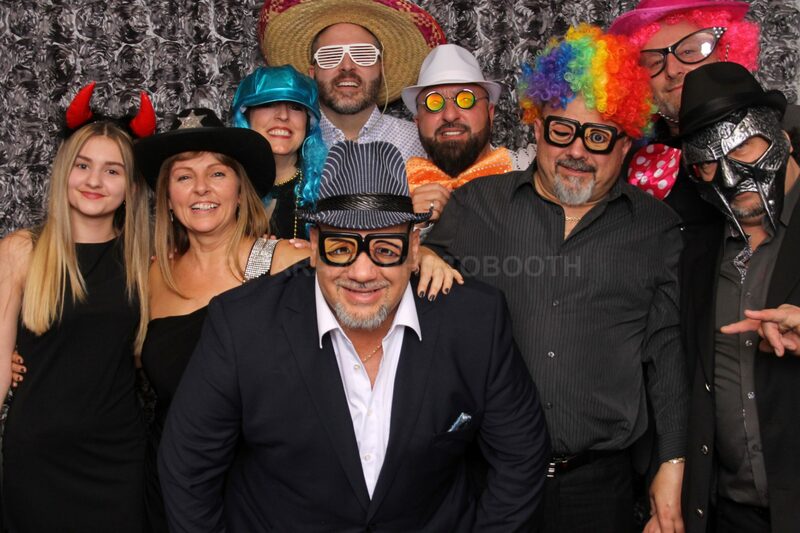 Weddings • Corporate Events • Bat/Bar Mitzvah • Birthday Party • Holiday Christmas Party • Conventions • Galas • Marketing & PR Events • Proms & School Events • Festivals • Fundraisers • Street Fairs • New Year’s Eve Celebrations • Any event! 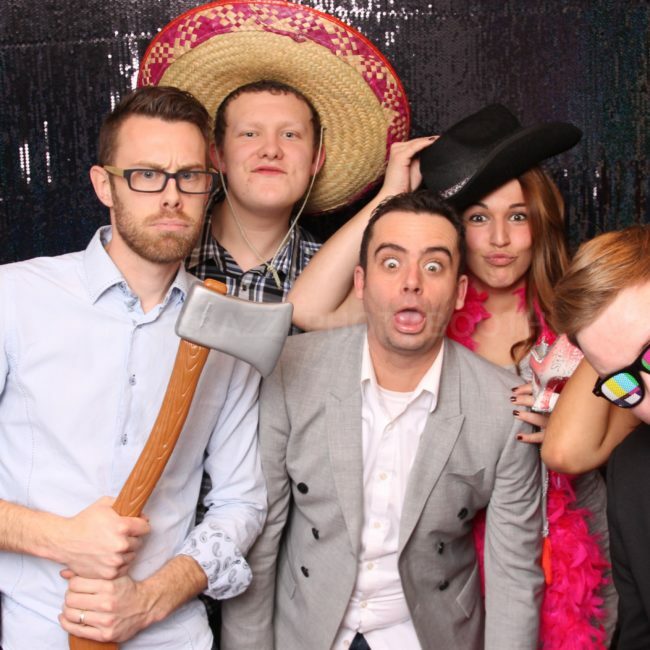 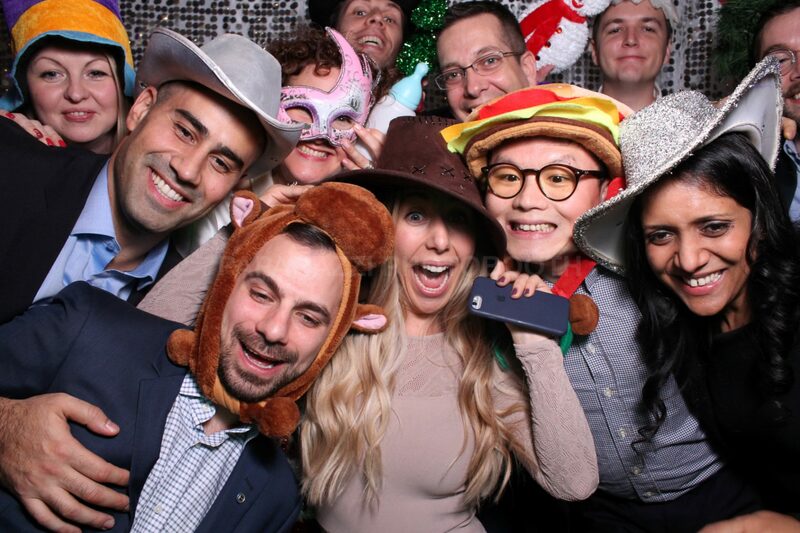 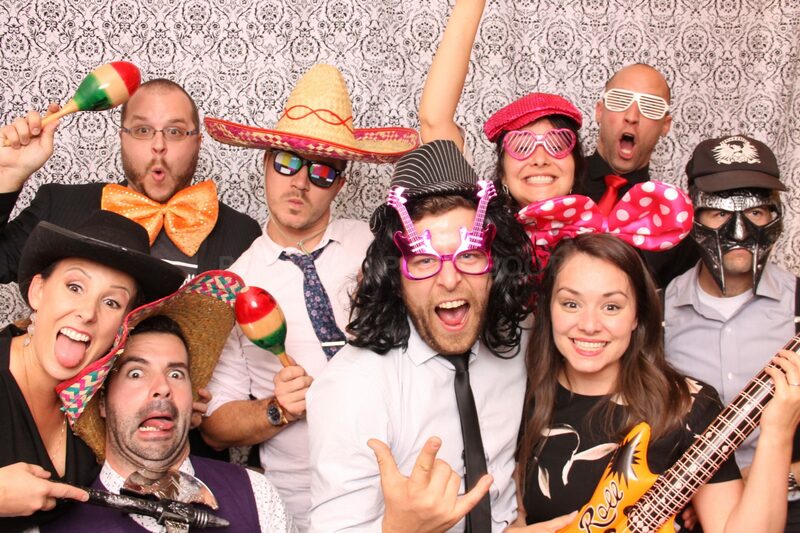 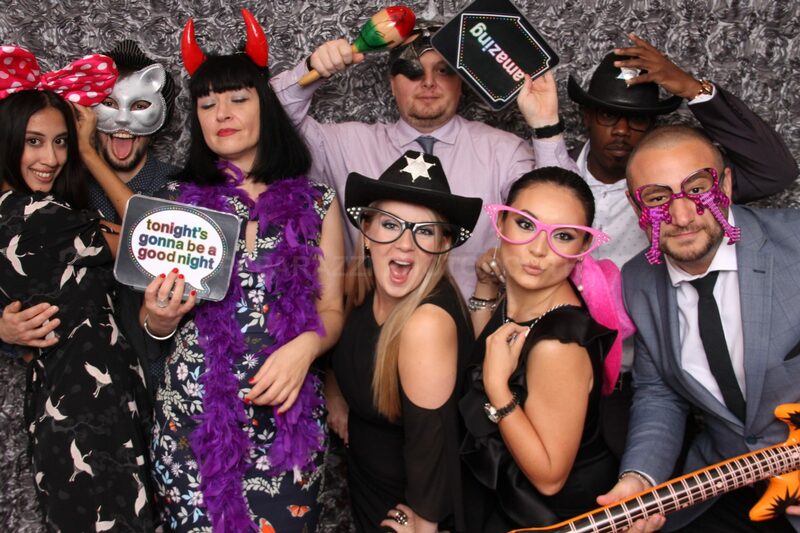 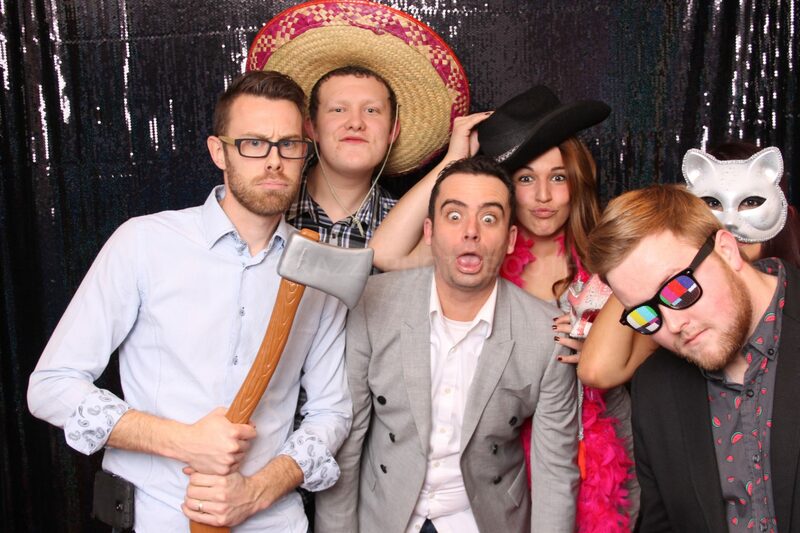 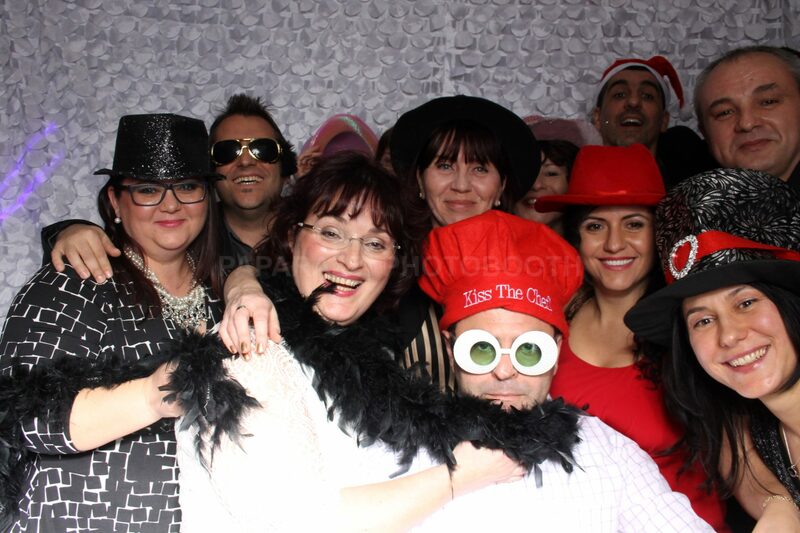 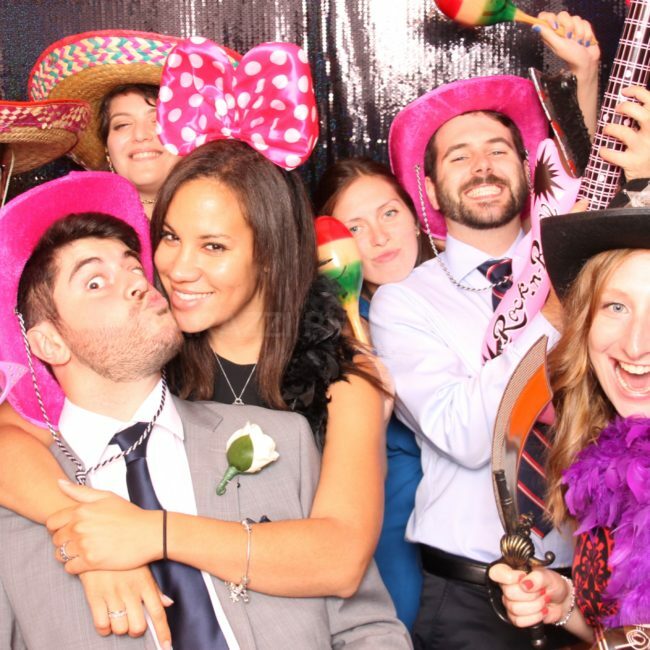 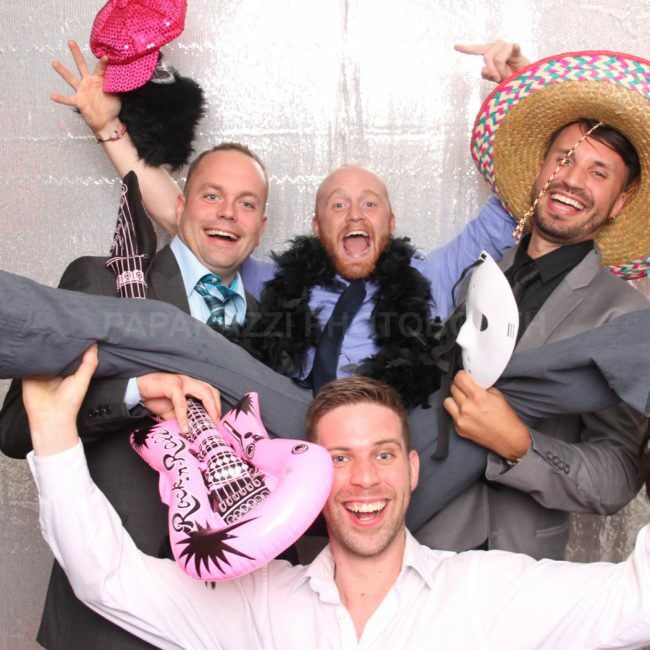 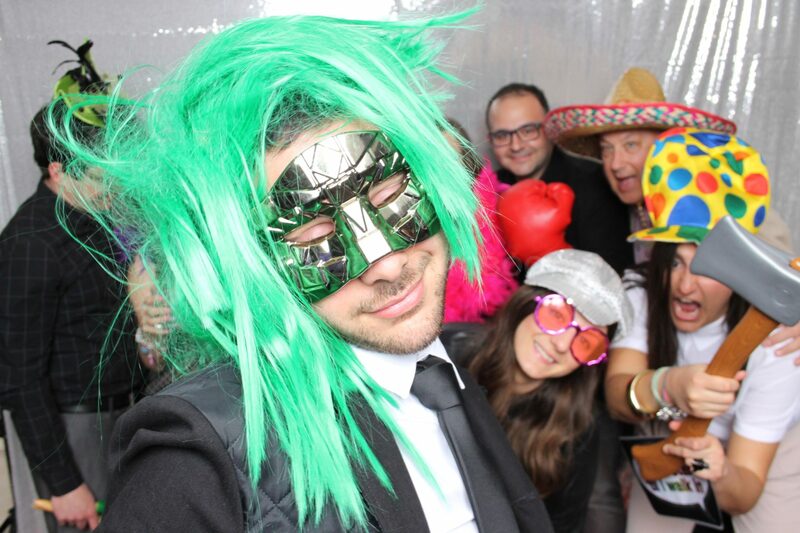 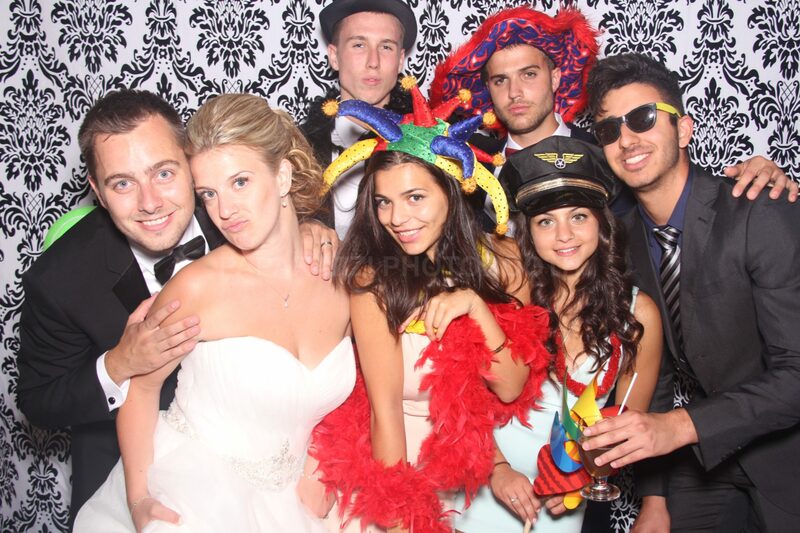 Everybody loves a photo booth! 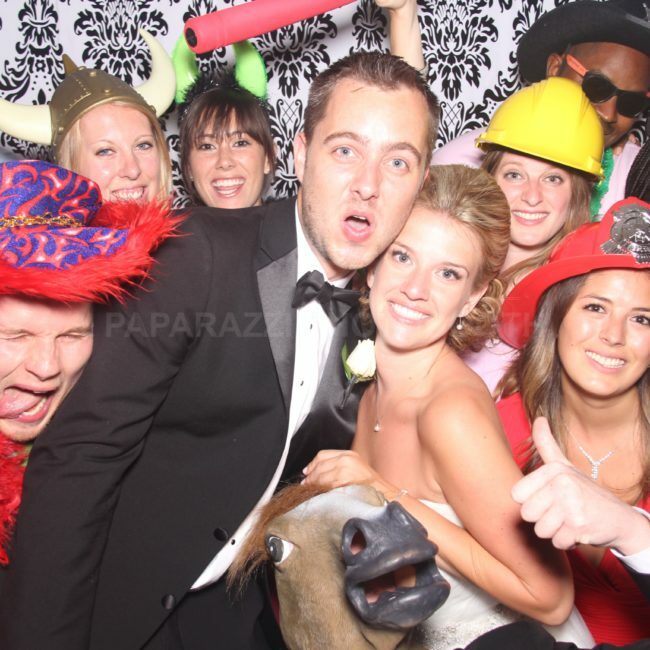 Paparazzi Photo booth is a highly interactive, authentic photo booth experience that takes a traditional photo booth to an entirely new level of fun with our unique and state-of-the-art digital technology and features, your guests be treated to a dynamic image collage of photos taken throughout your event while having fun at the same time. 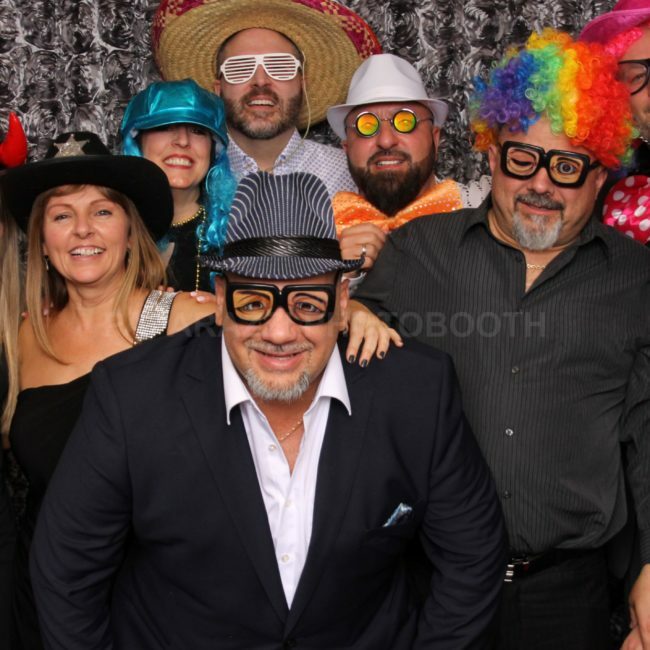 Friendly on site host / booth operator. 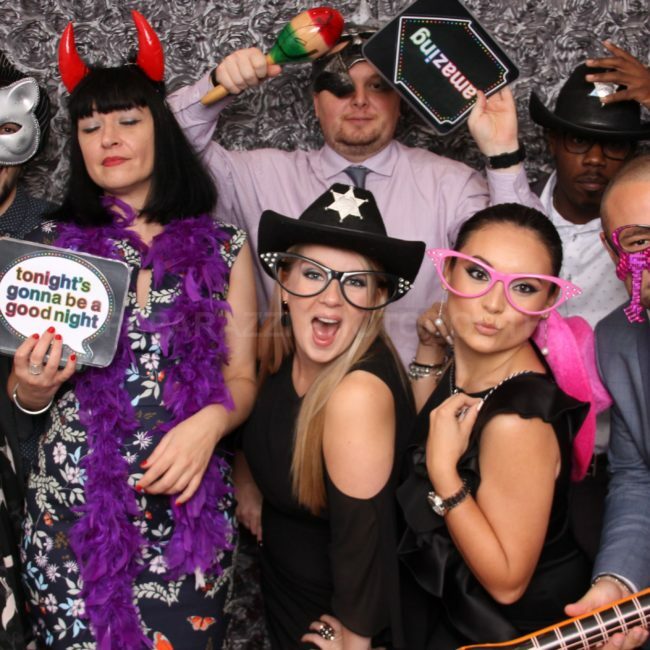 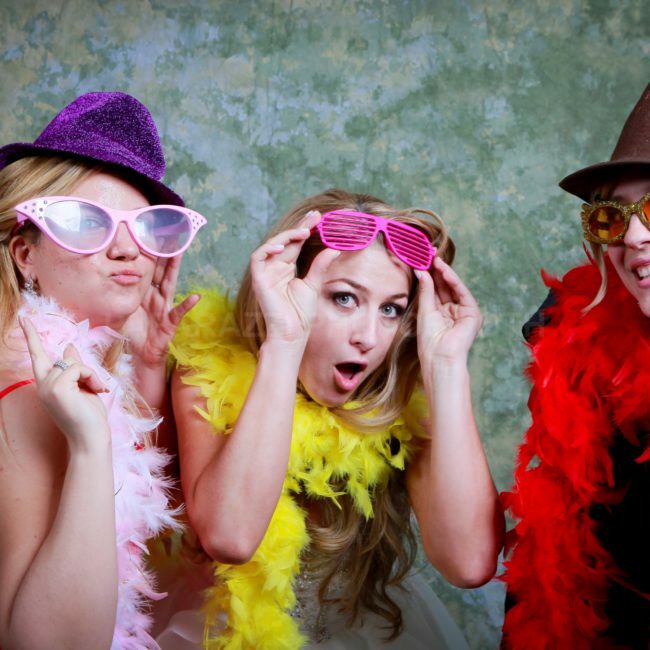 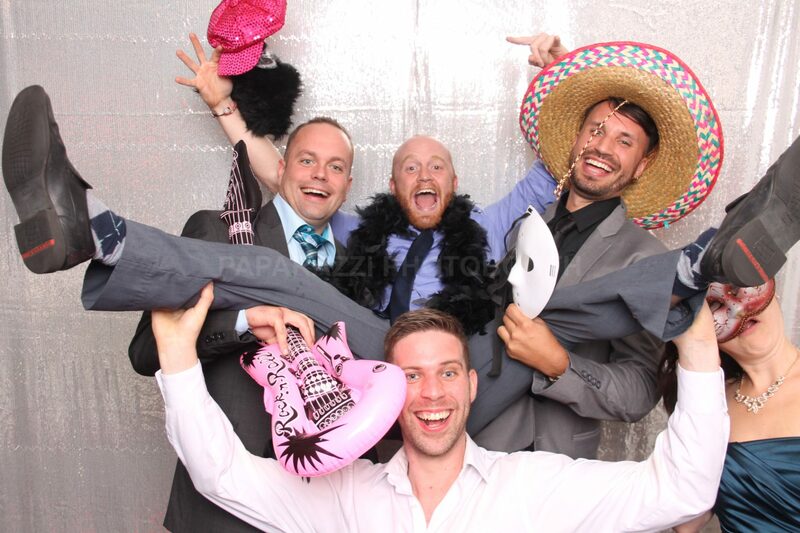 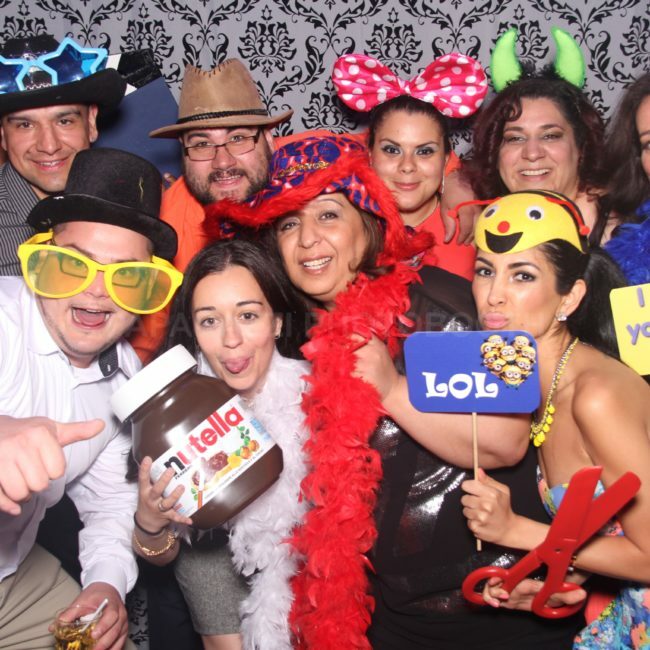 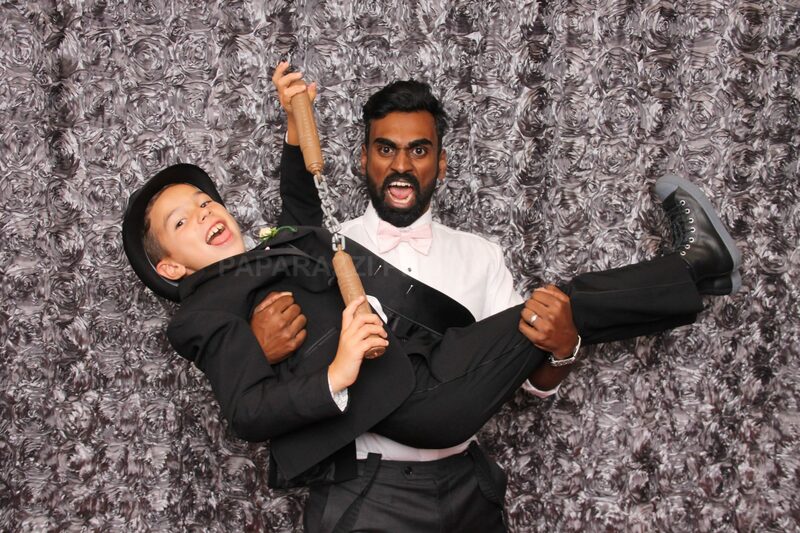 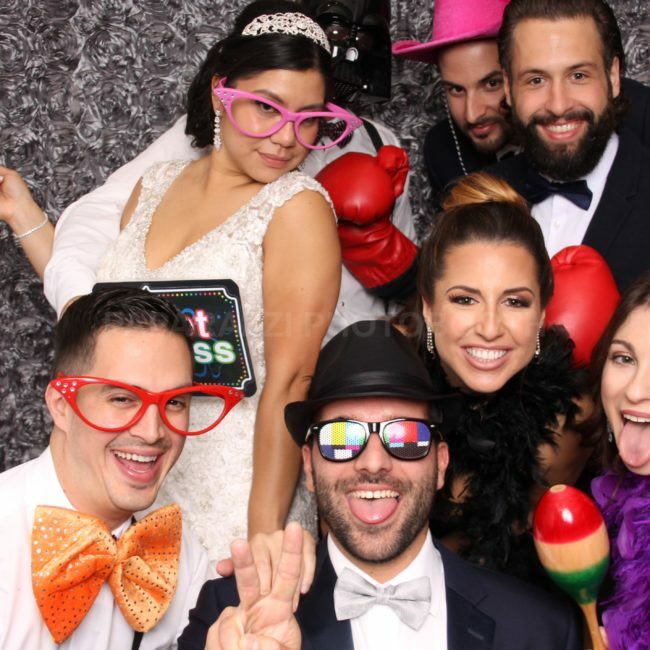 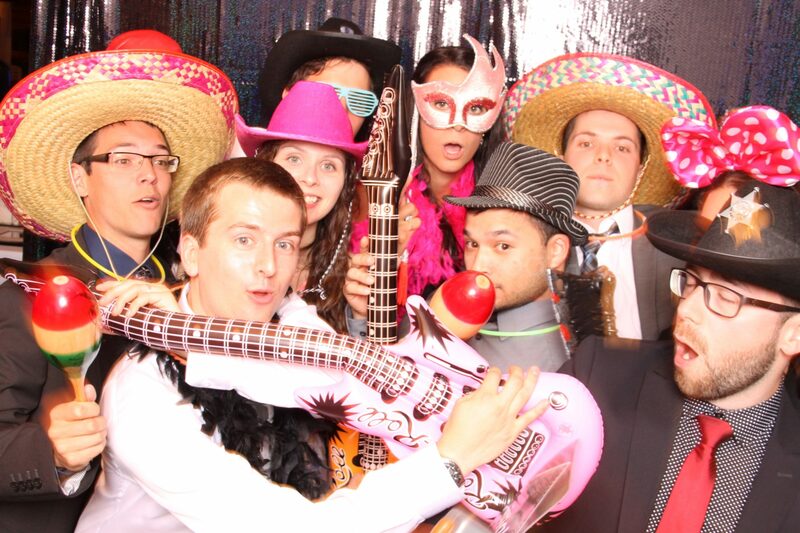 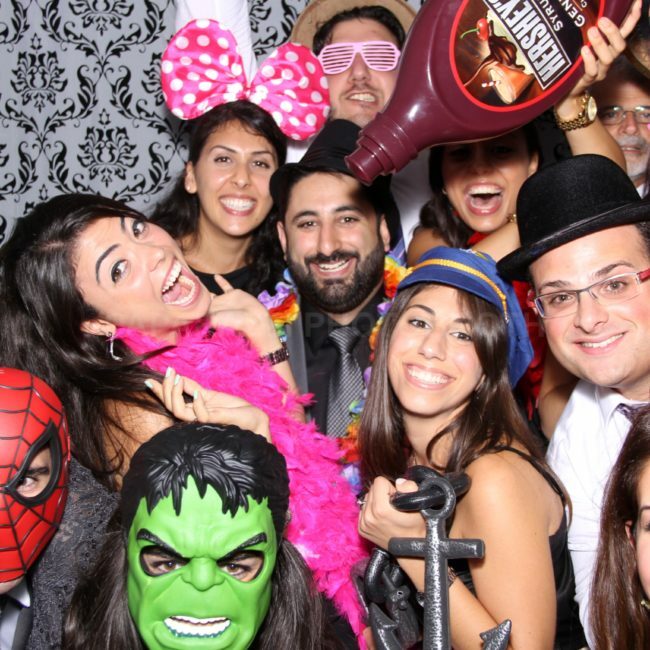 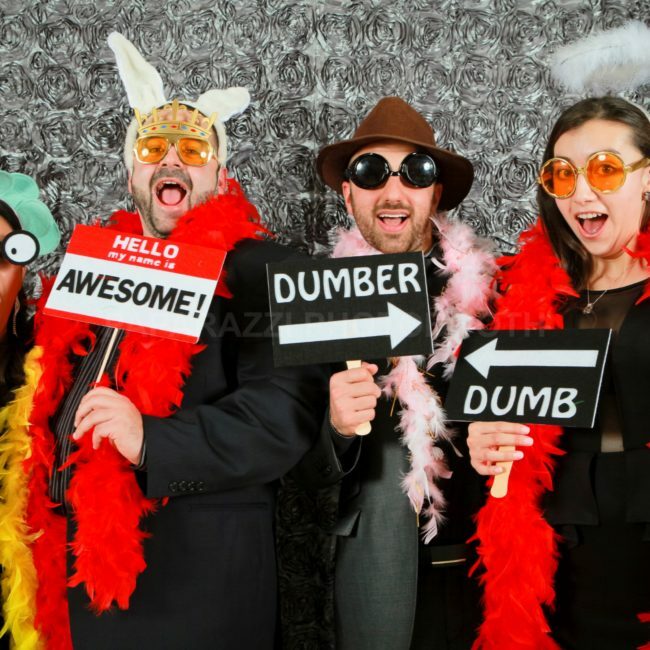 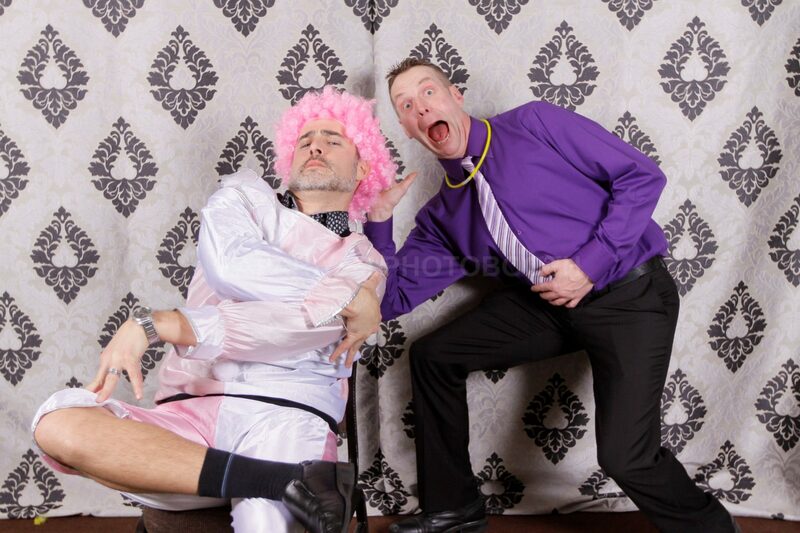 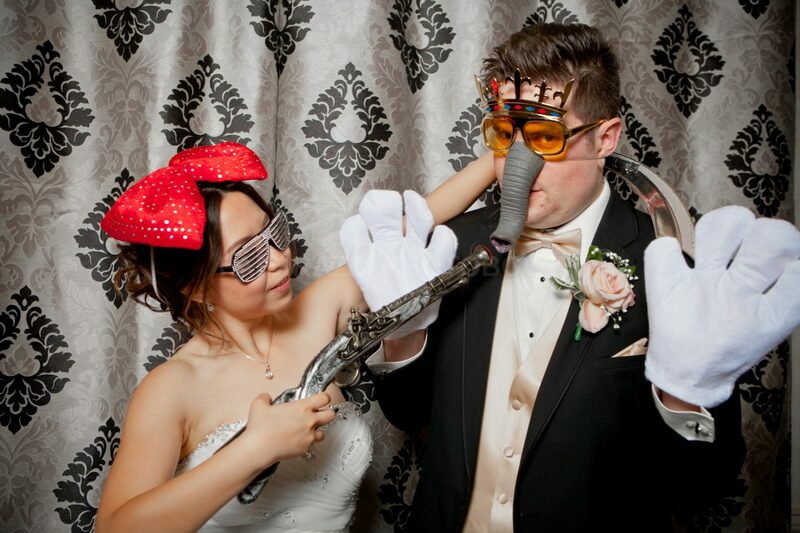 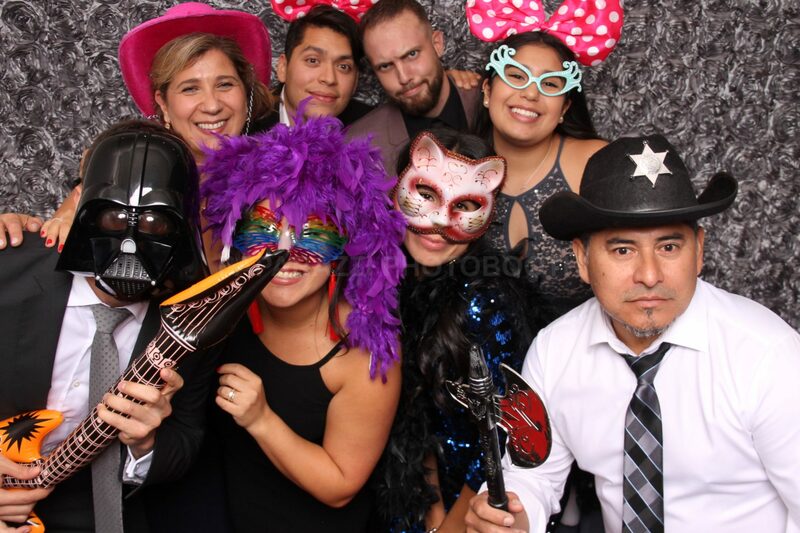 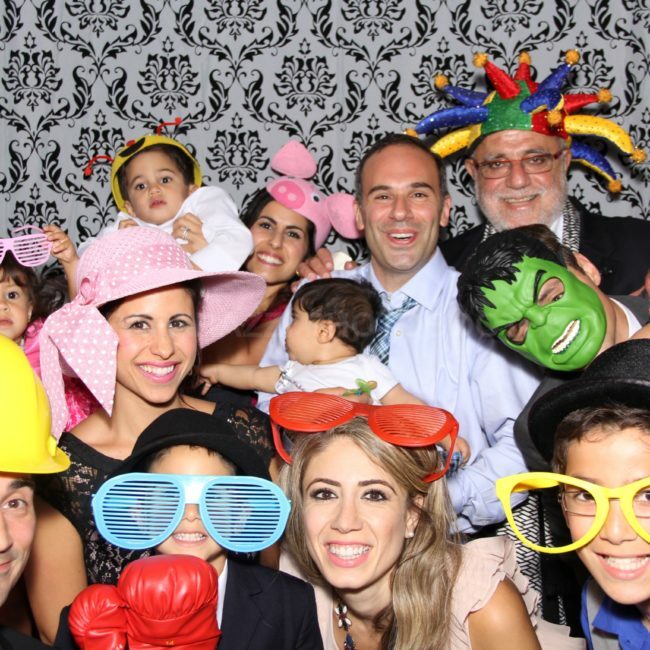 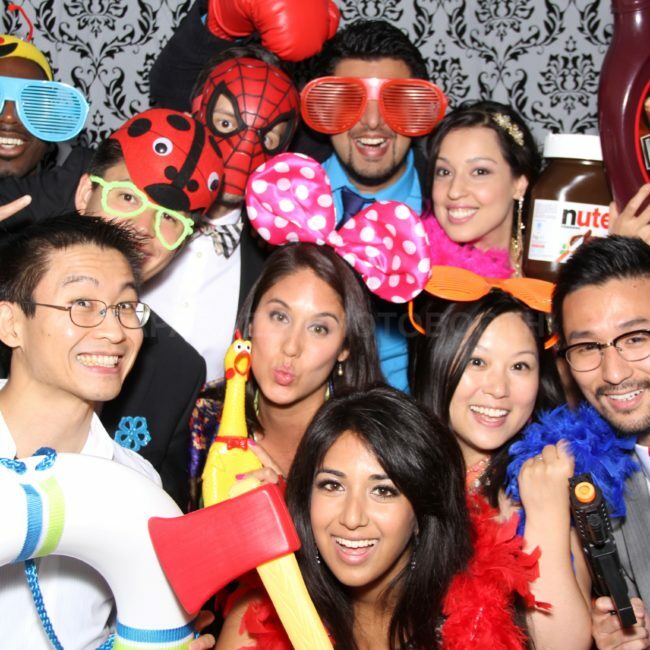 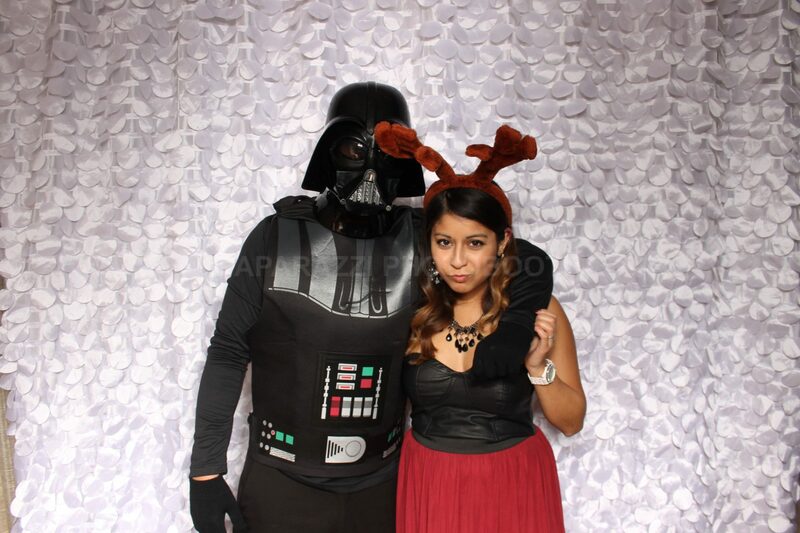 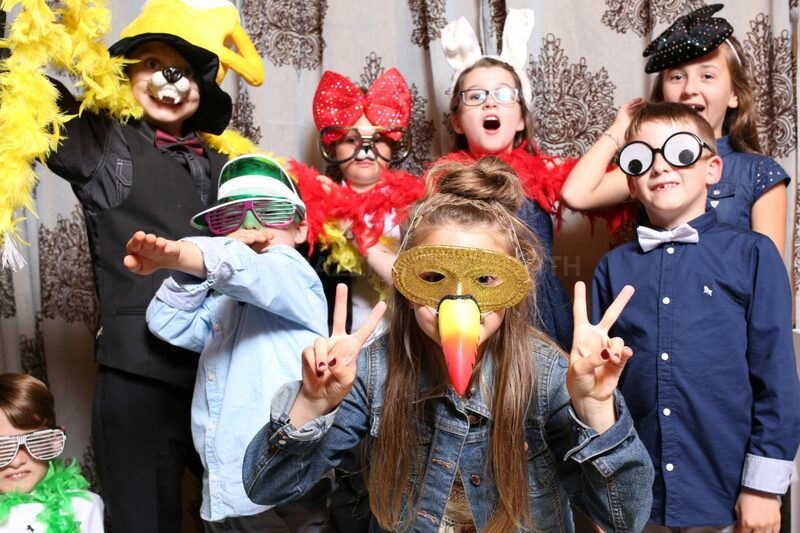 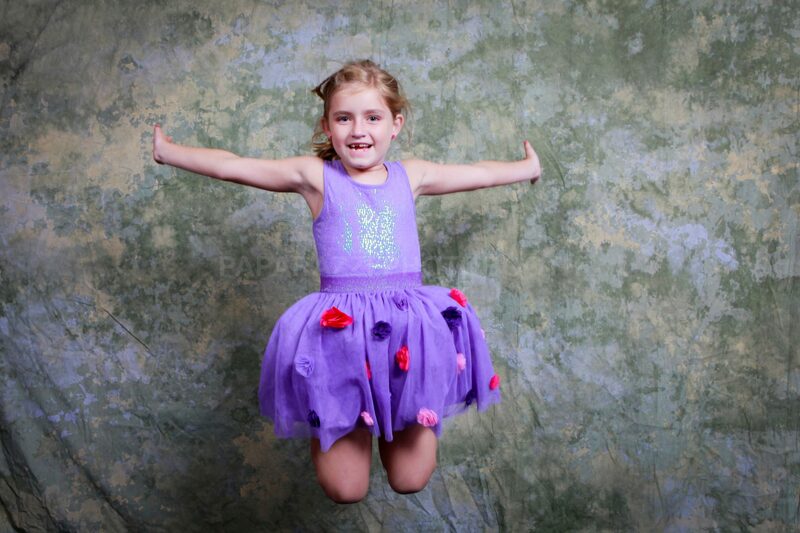 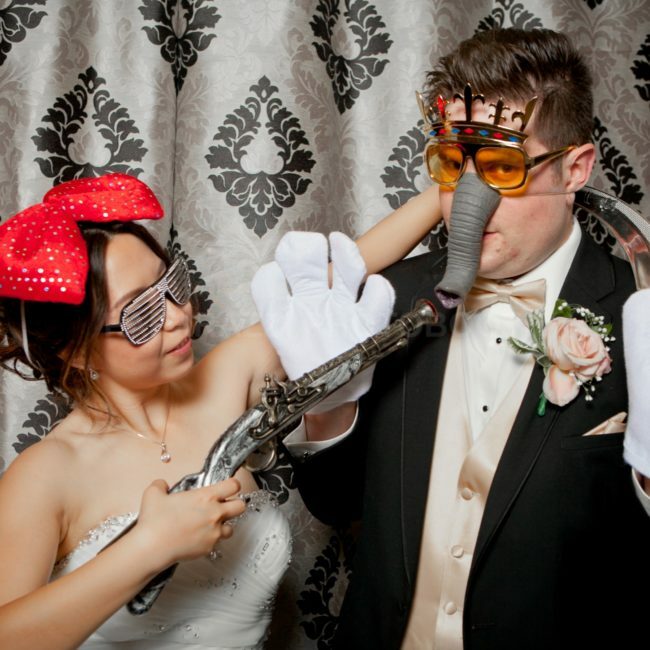 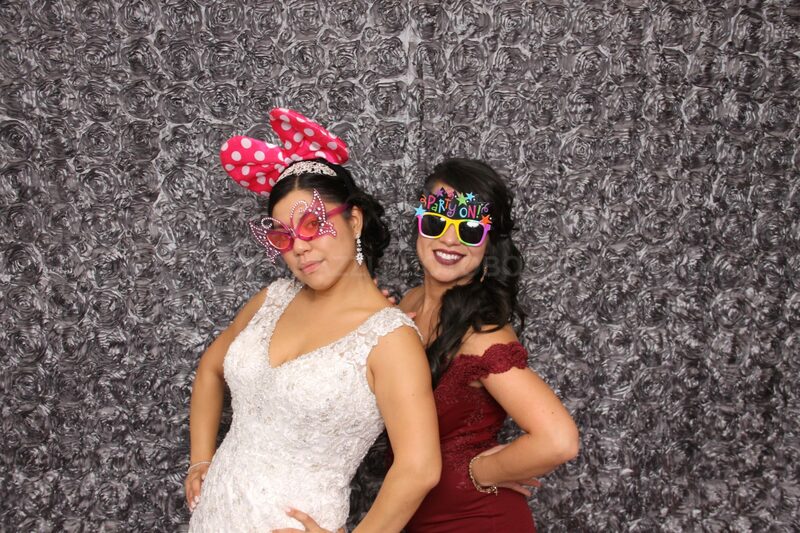 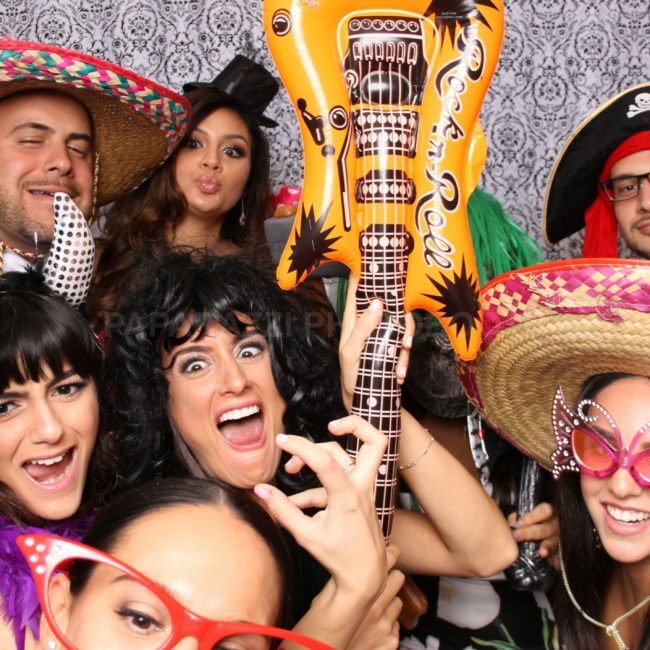 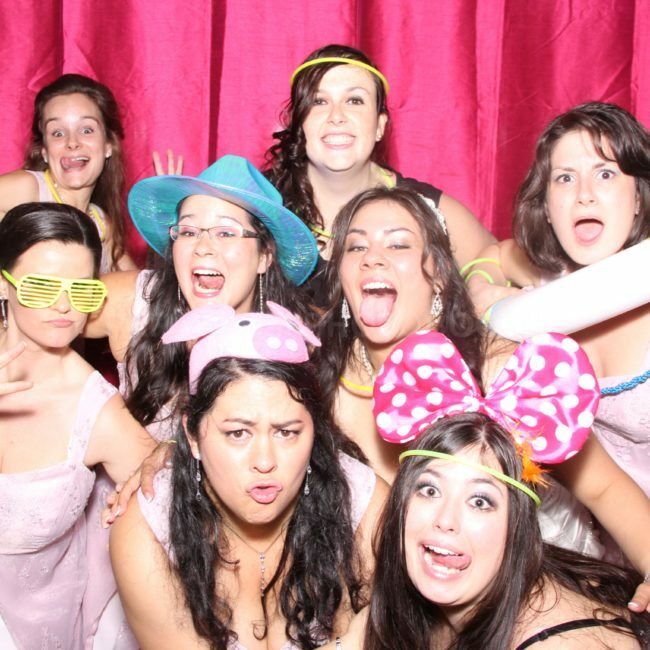 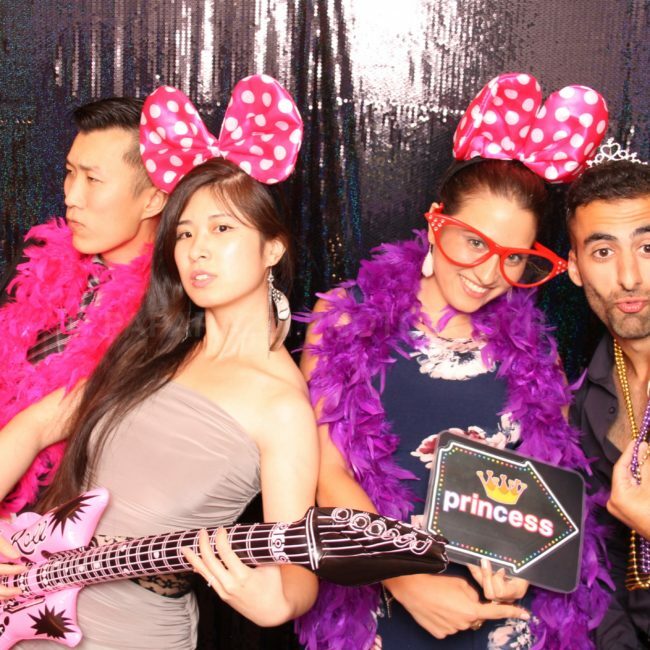 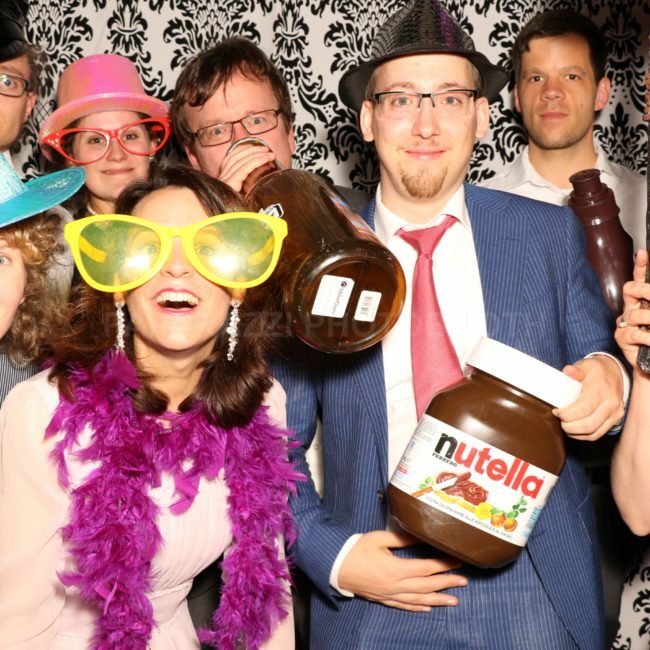 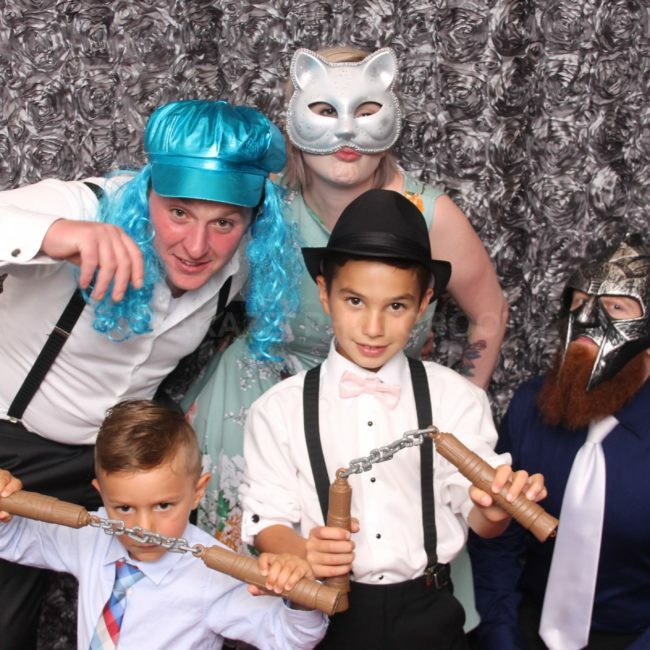 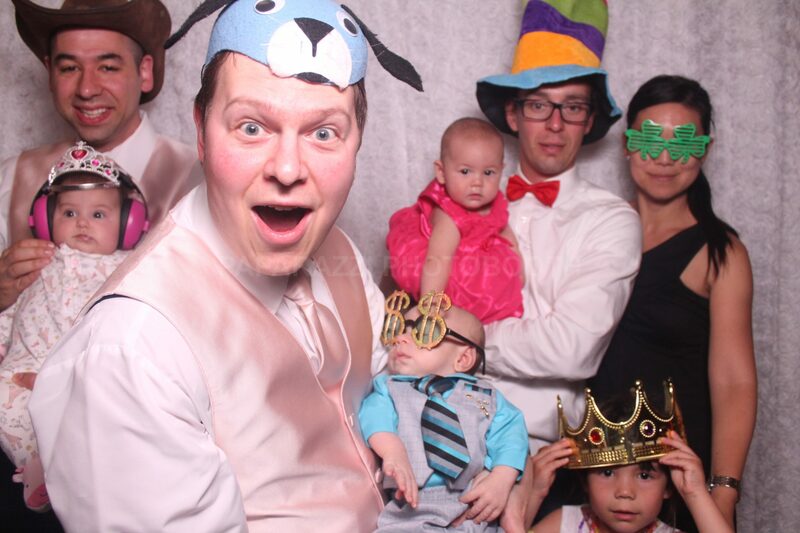 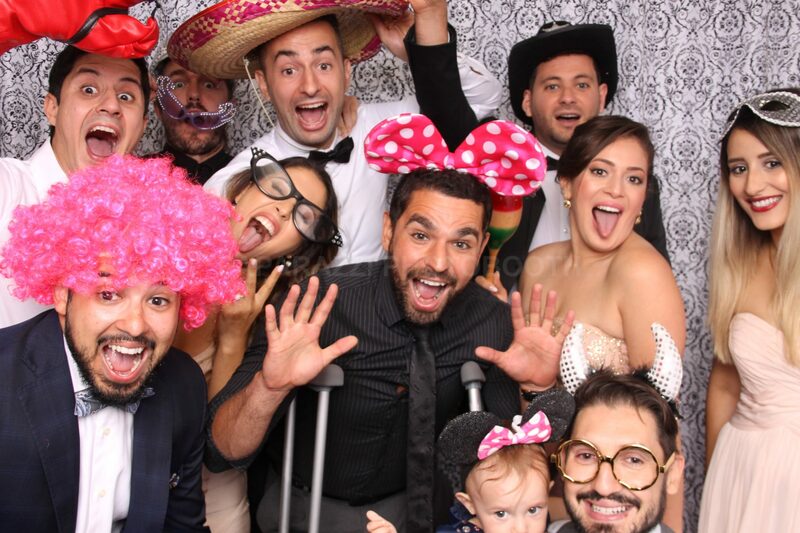 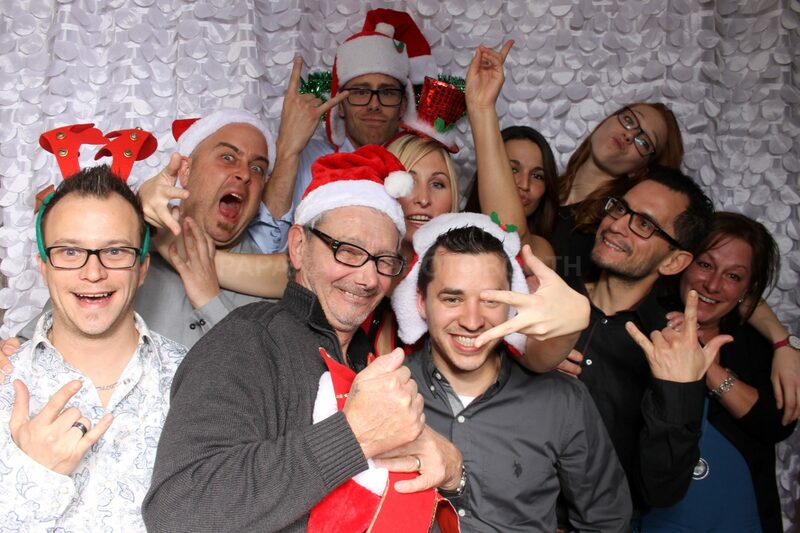 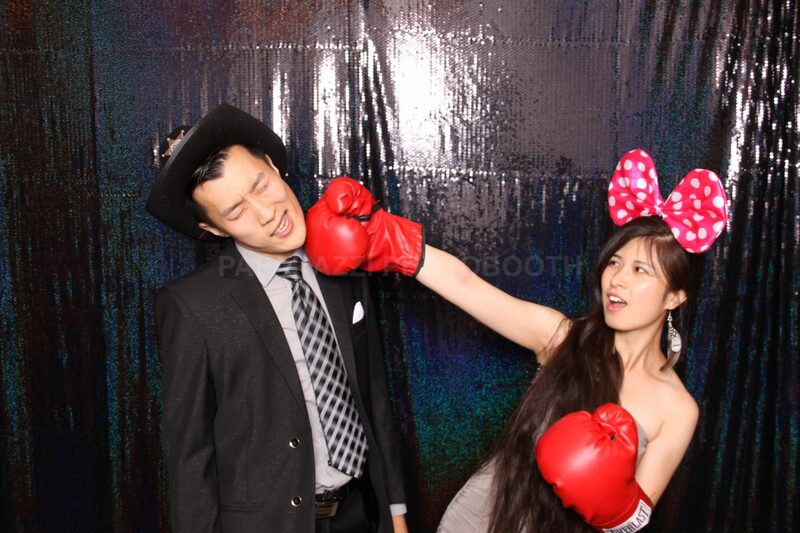 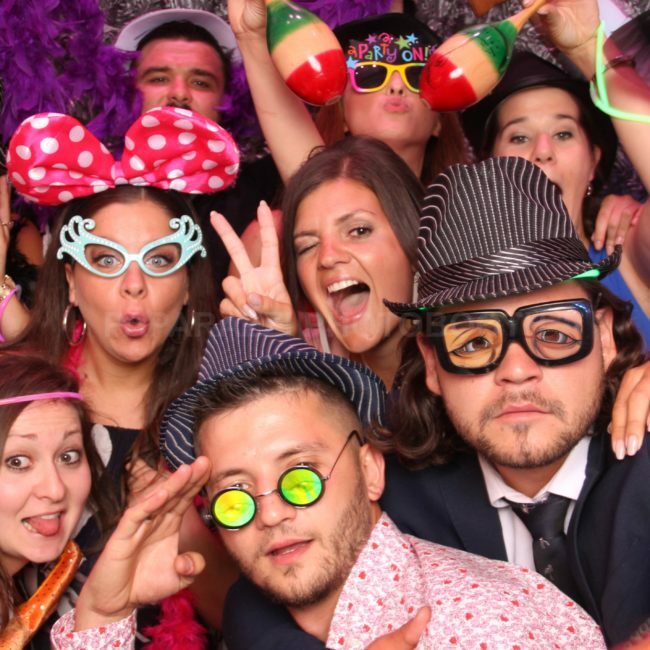 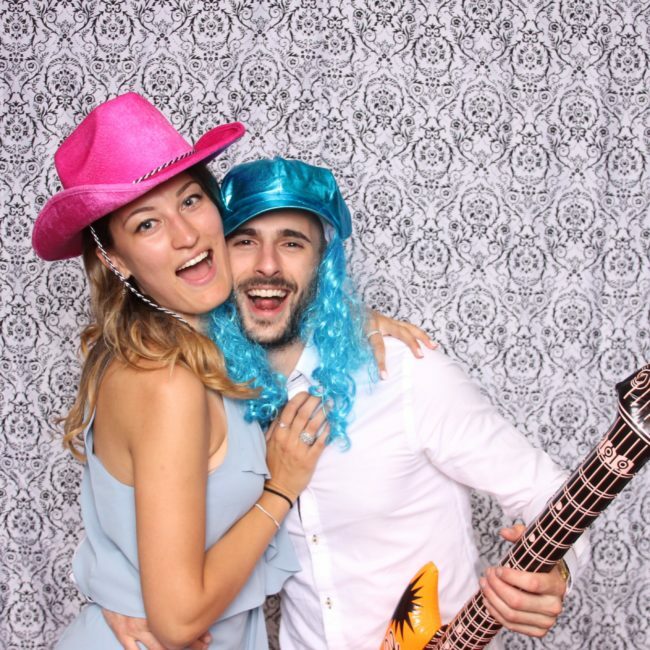 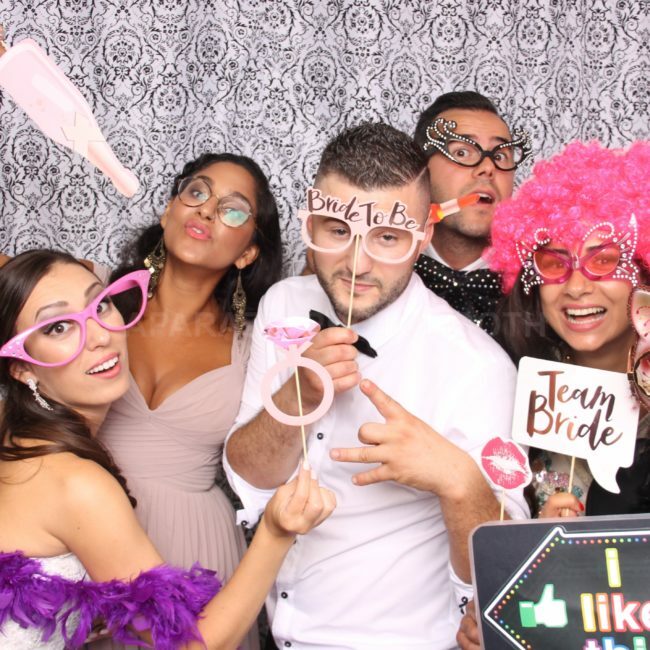 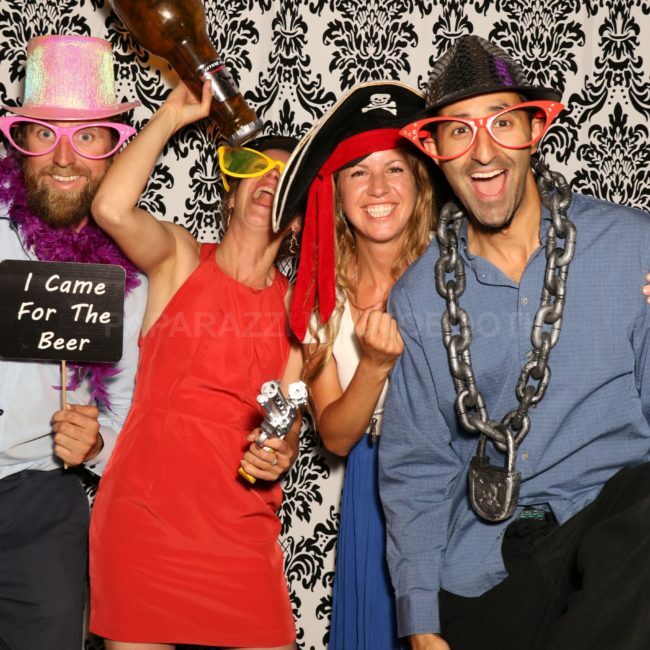 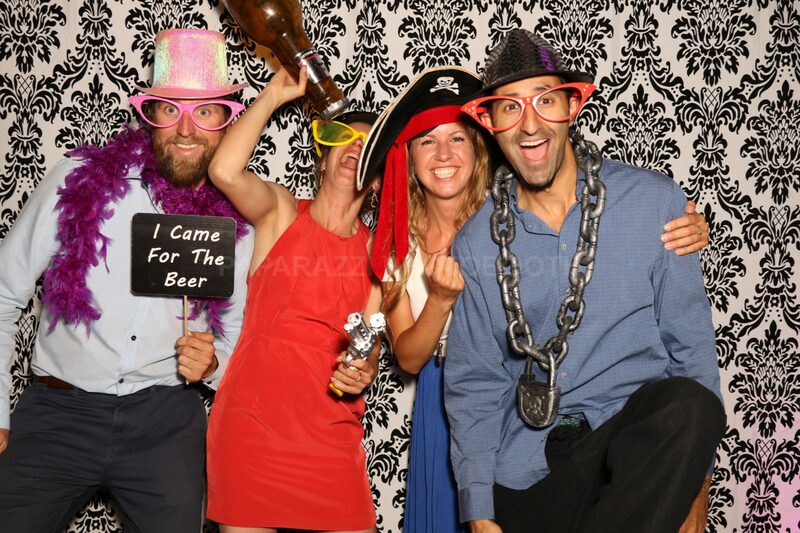 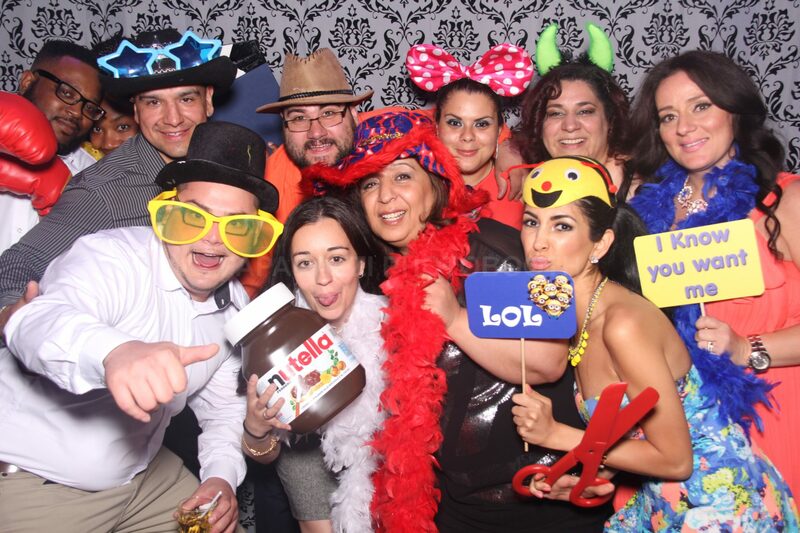 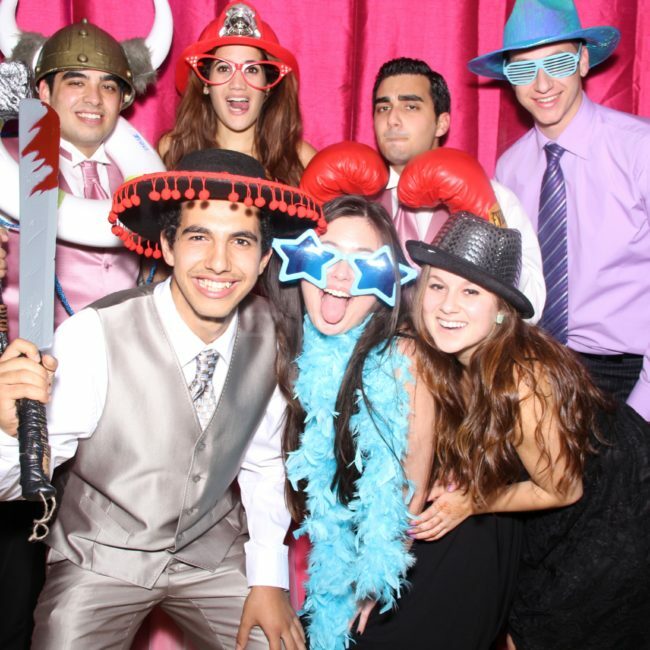 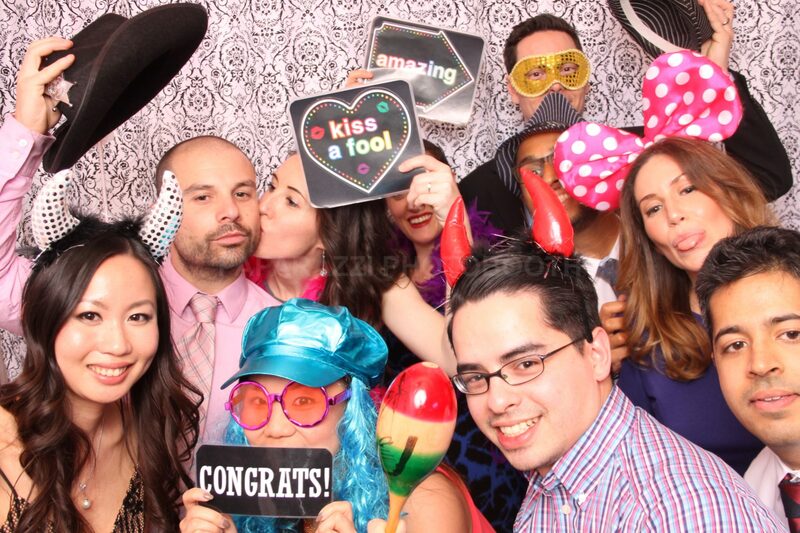 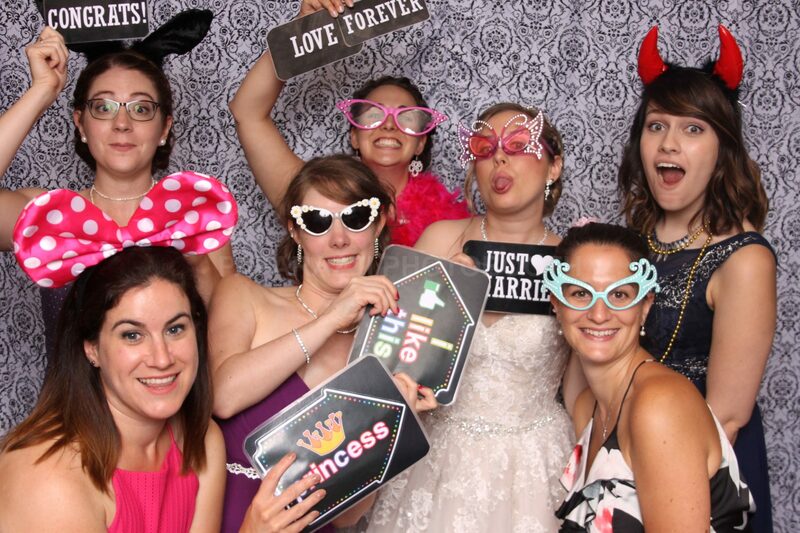 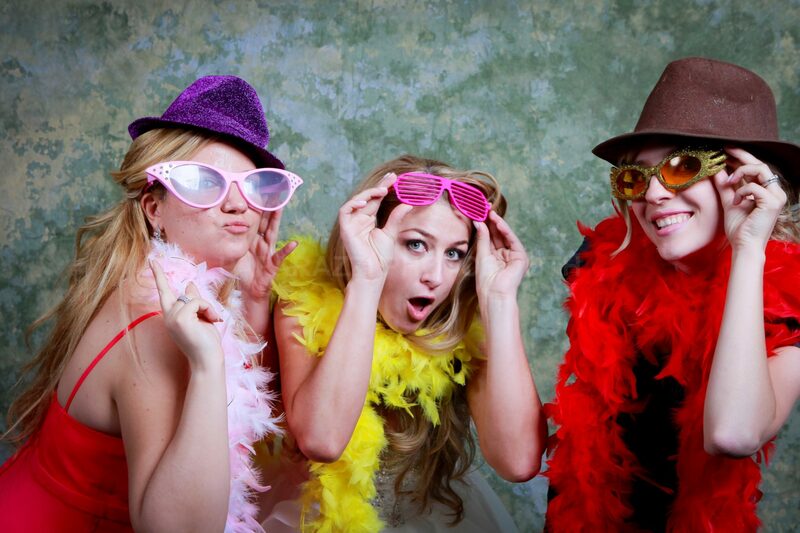 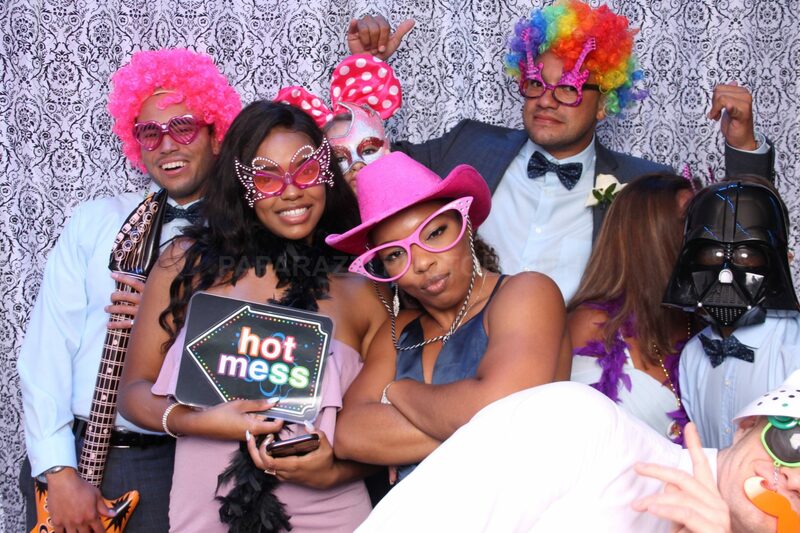 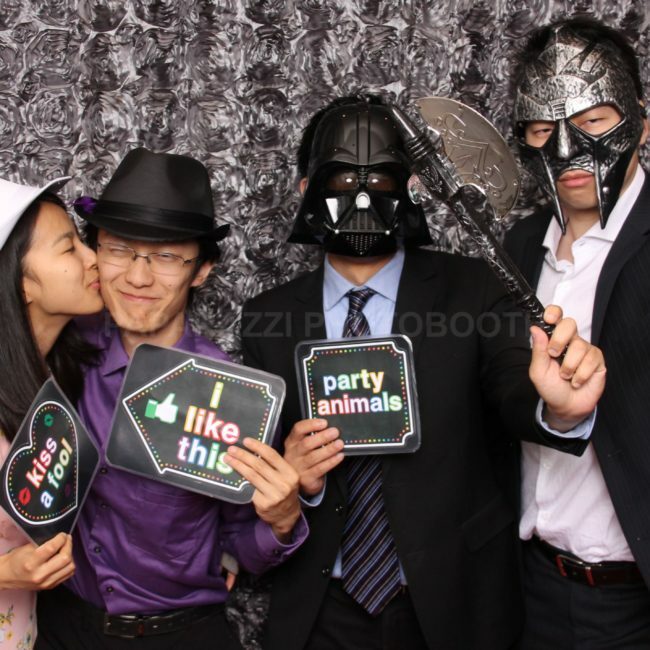 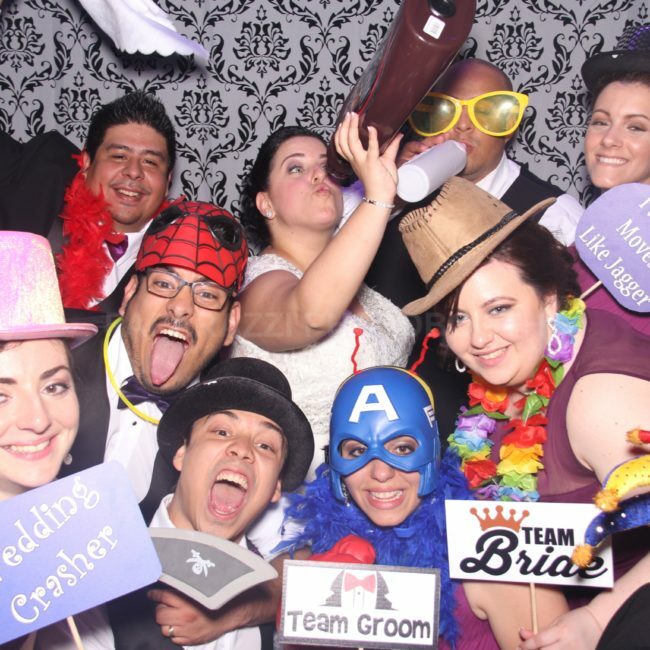 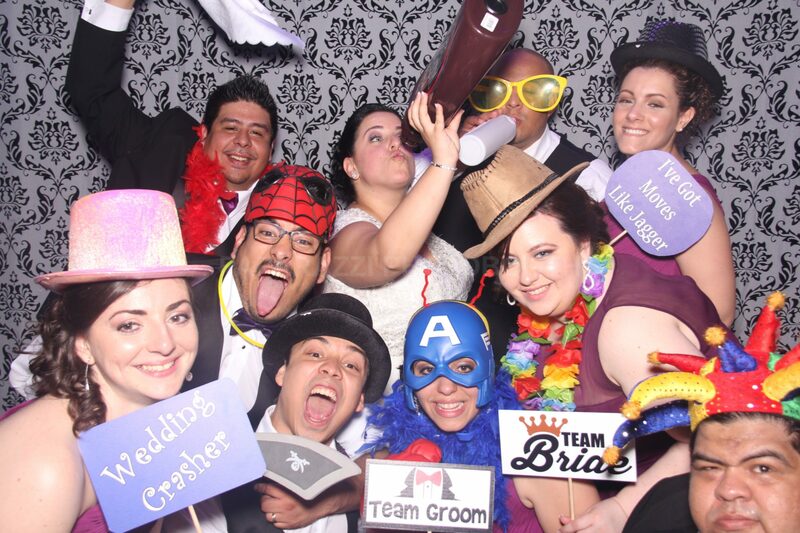 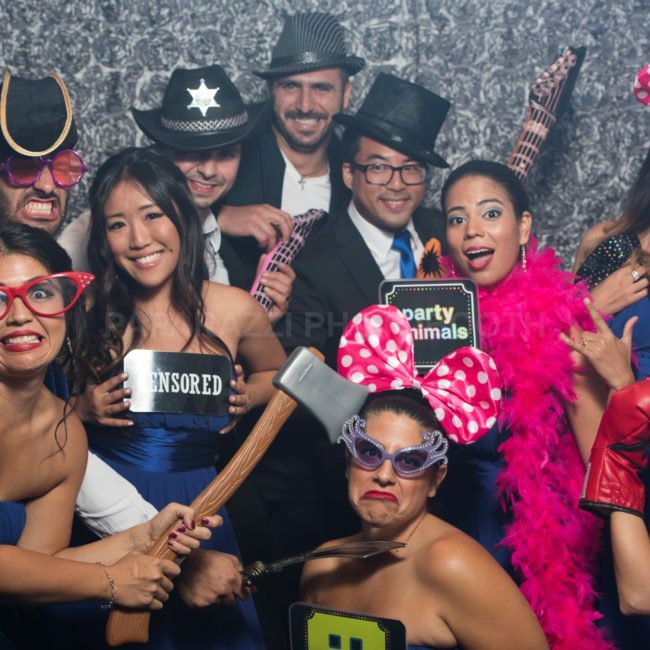 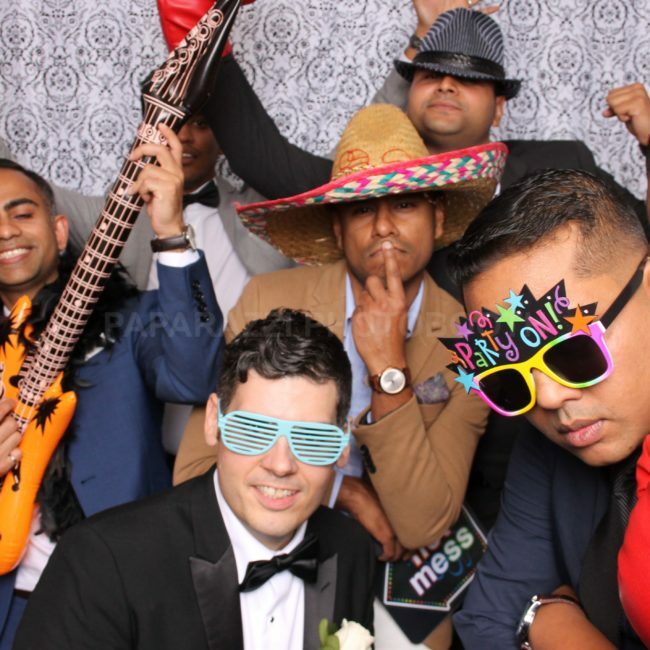 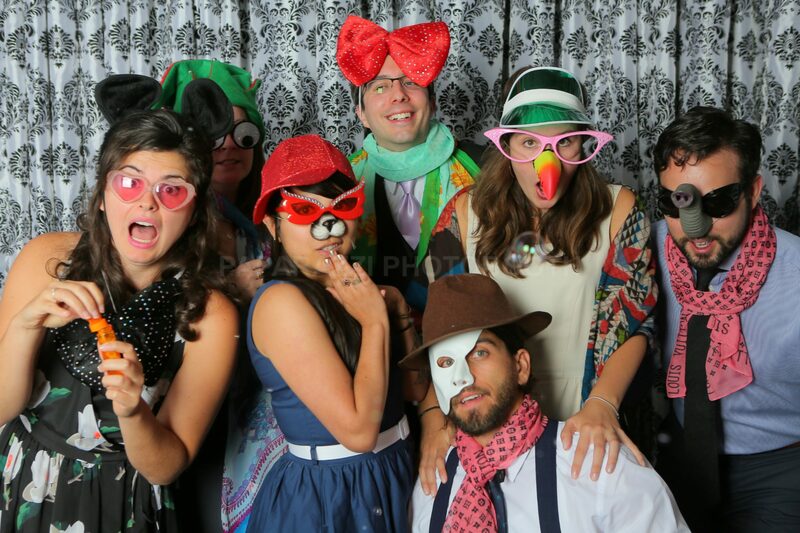 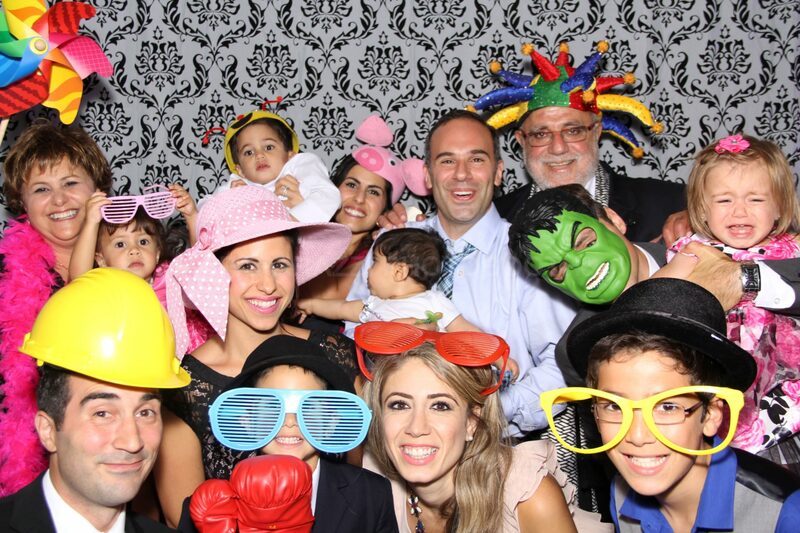 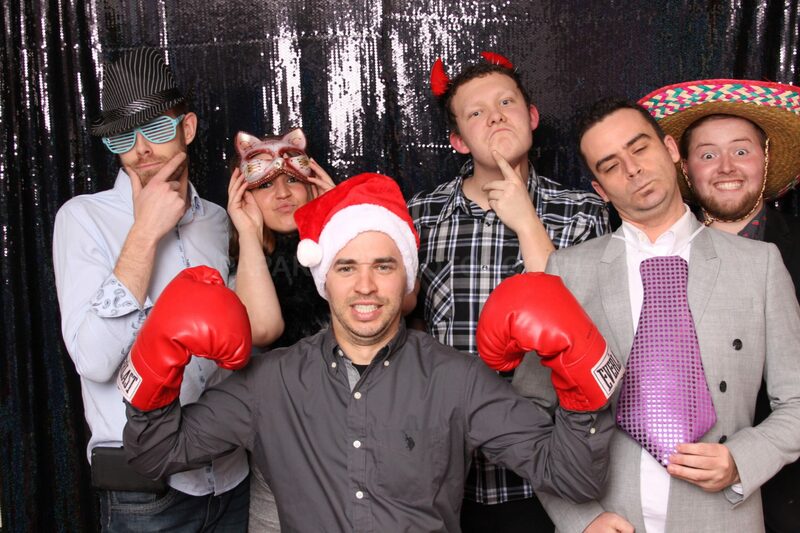 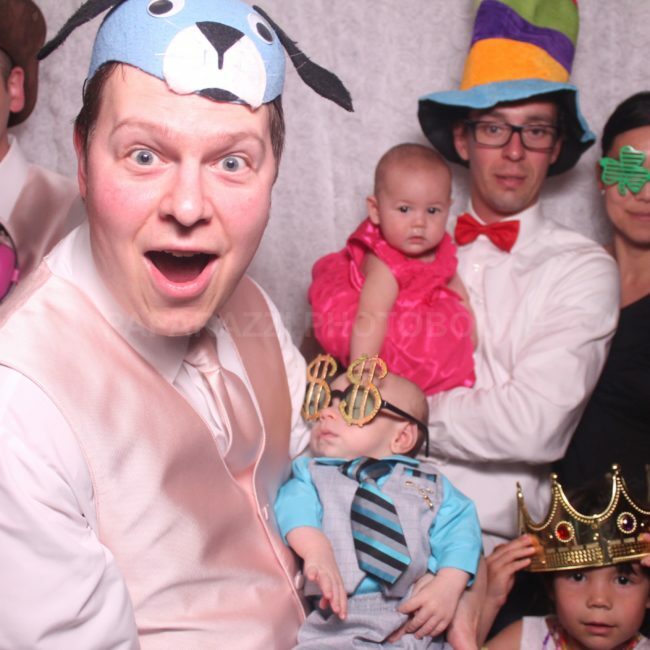 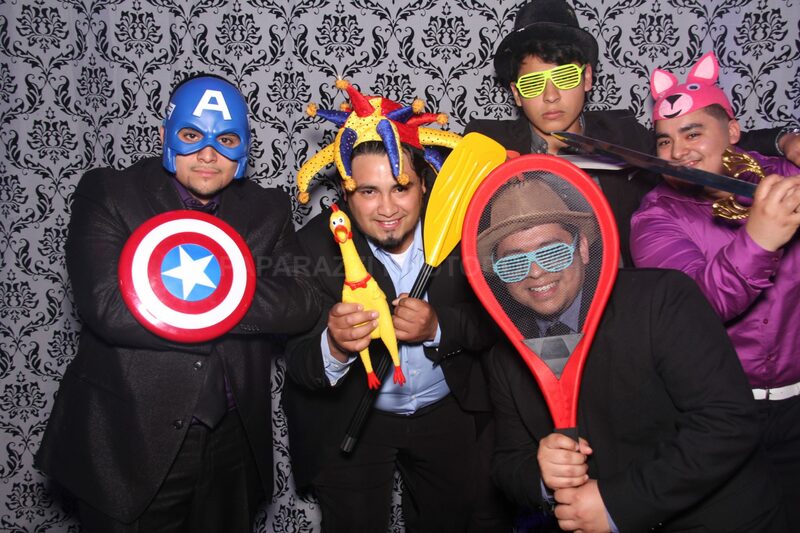 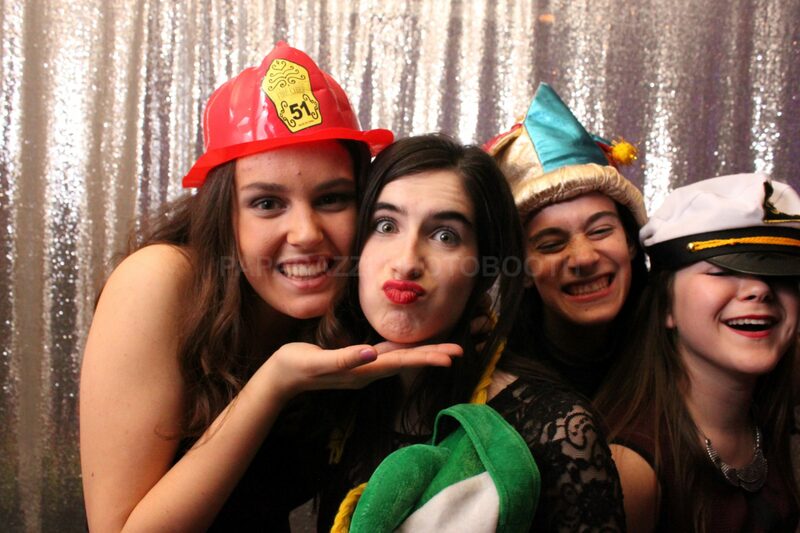 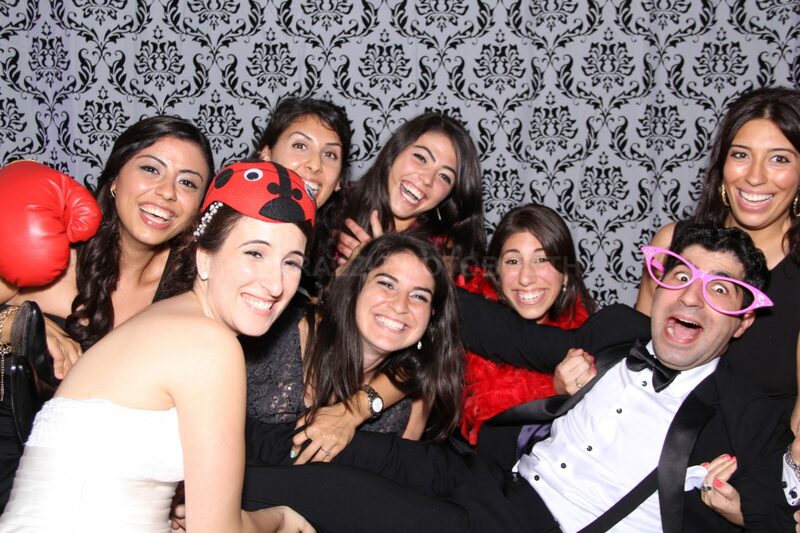 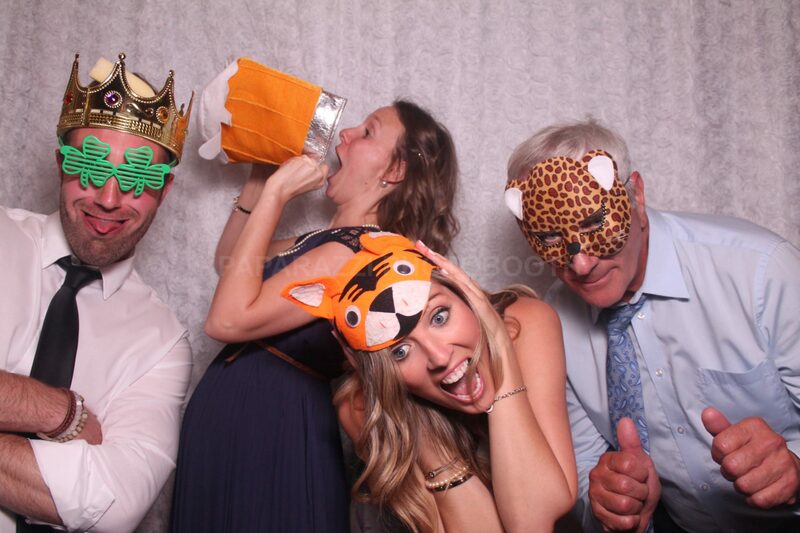 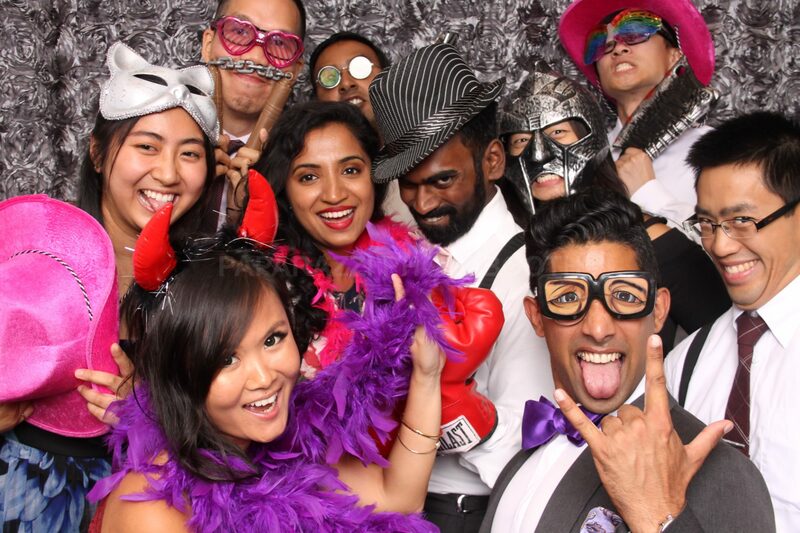 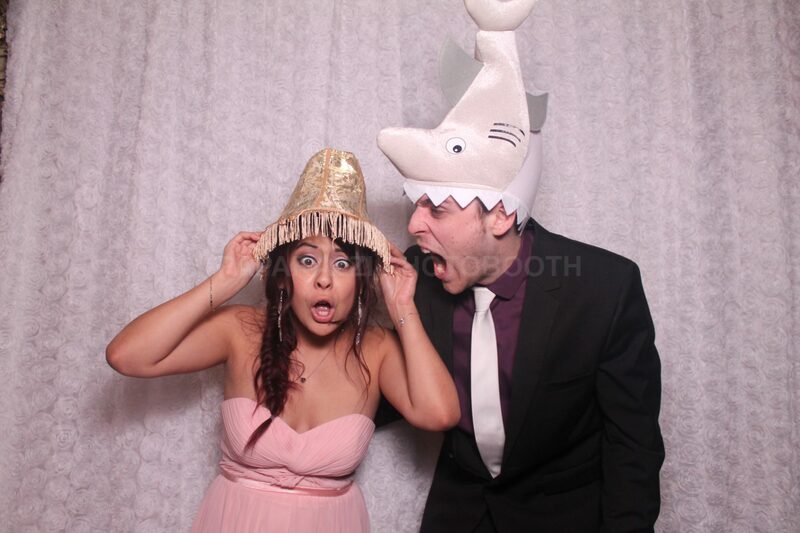 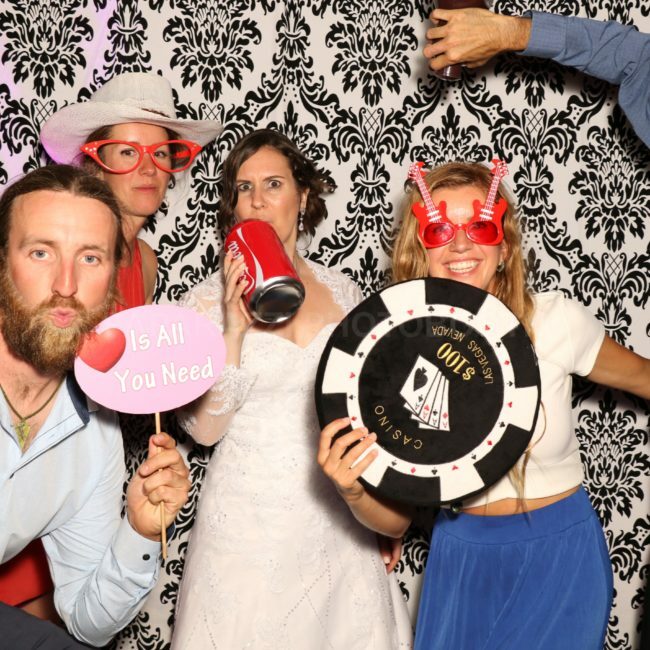 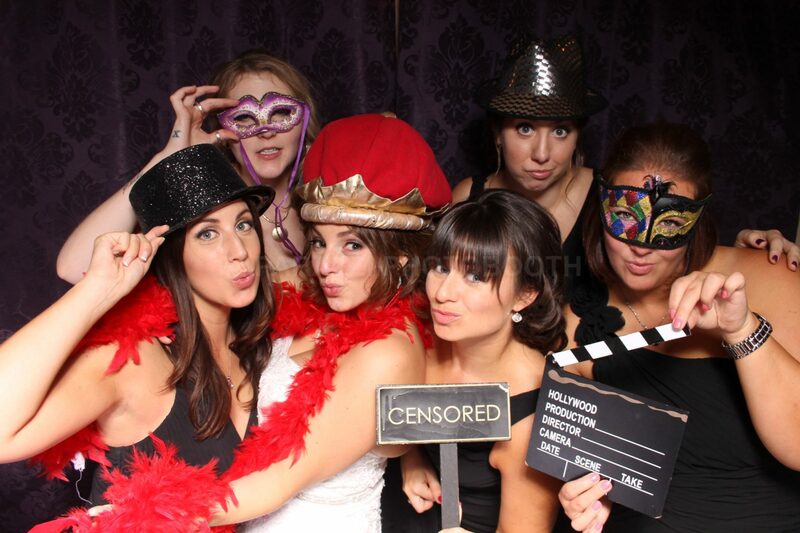 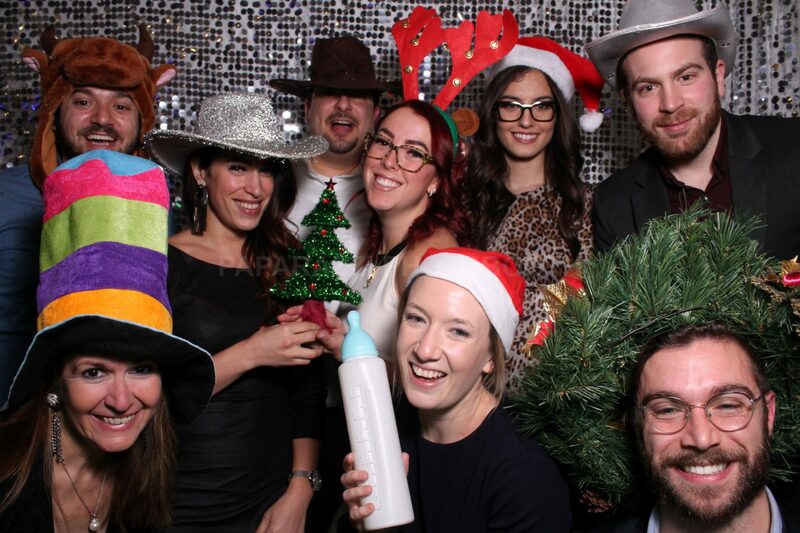 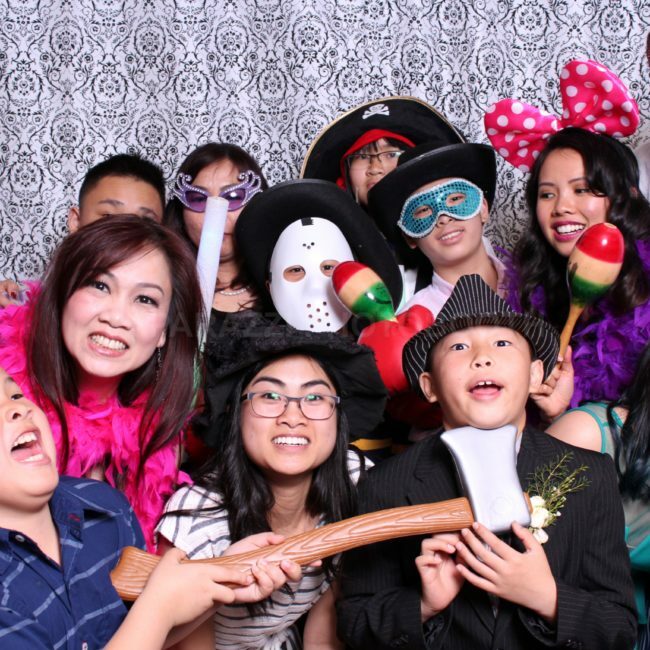 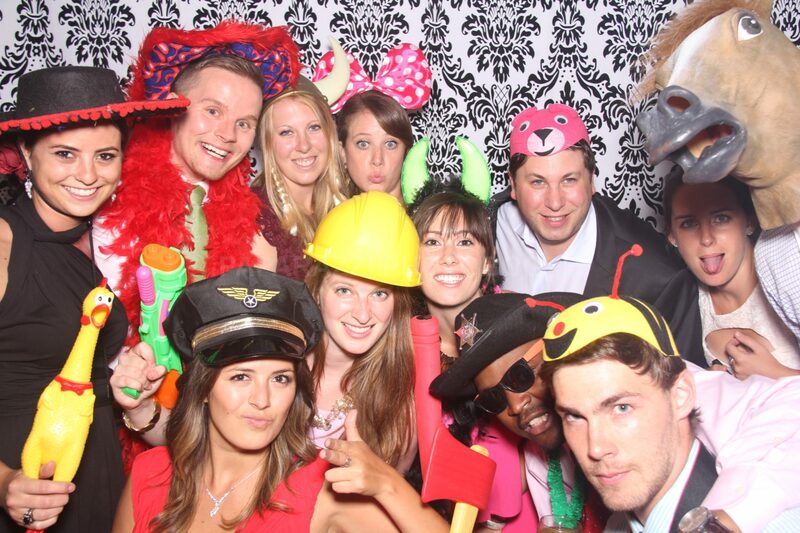 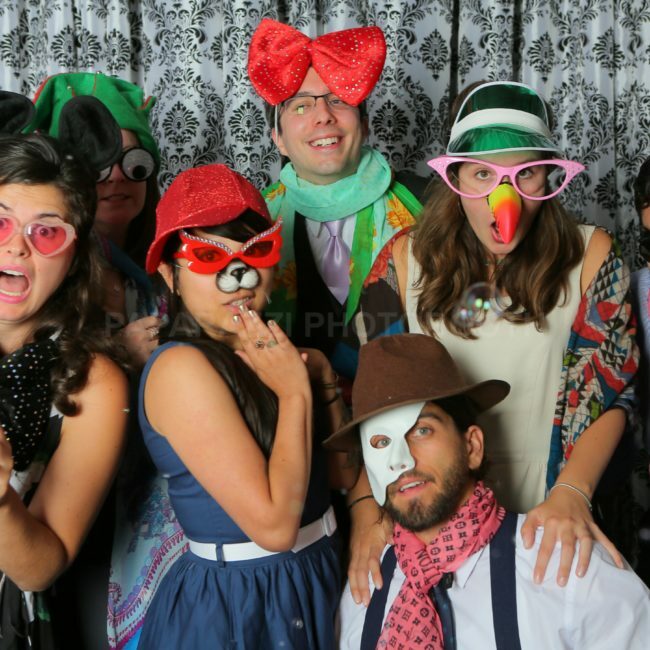 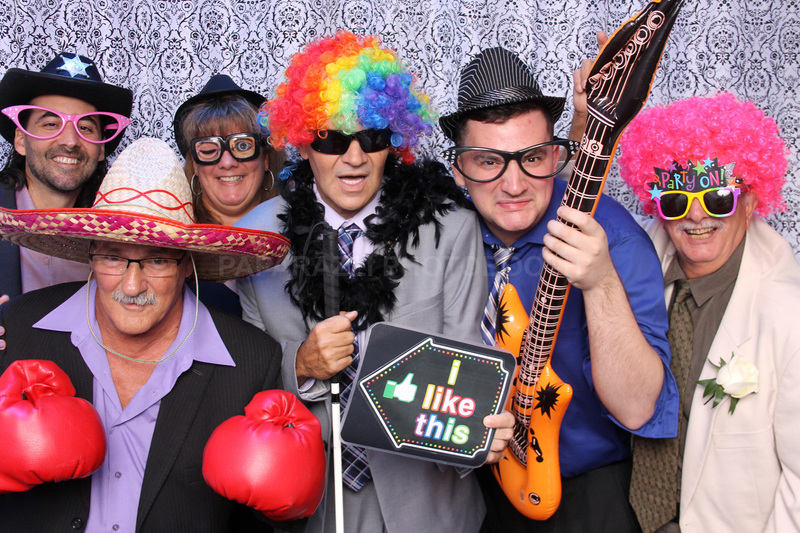 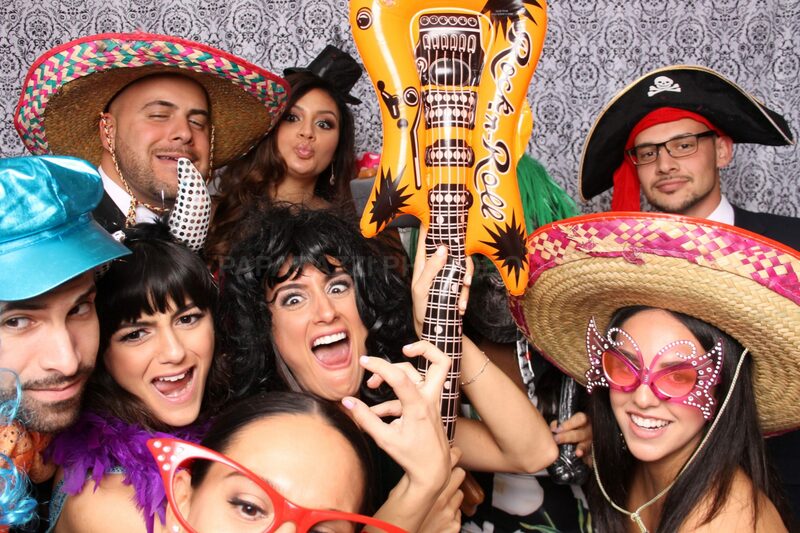 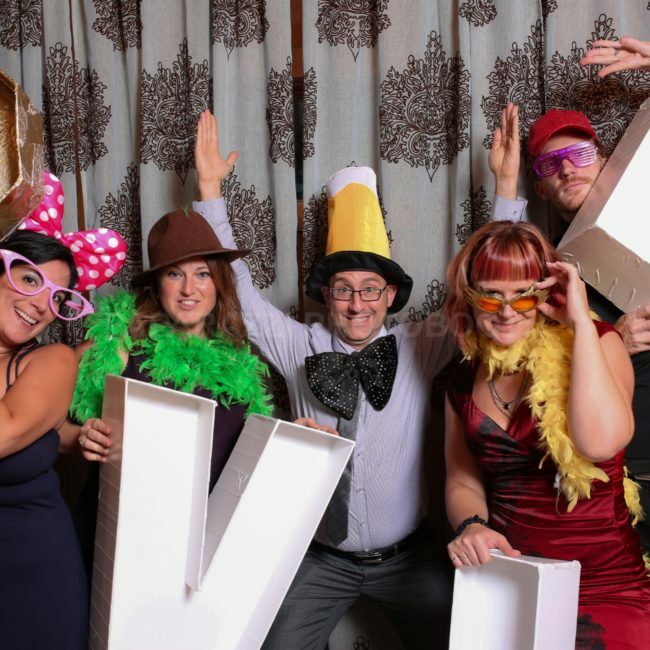 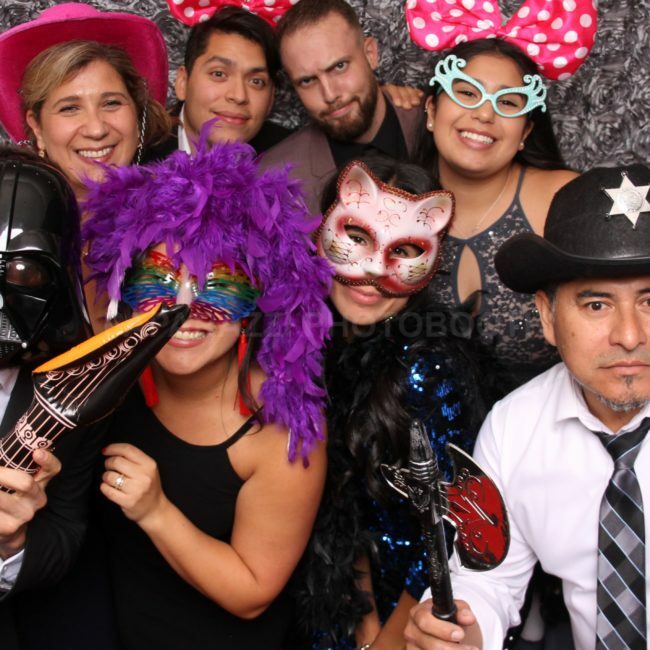 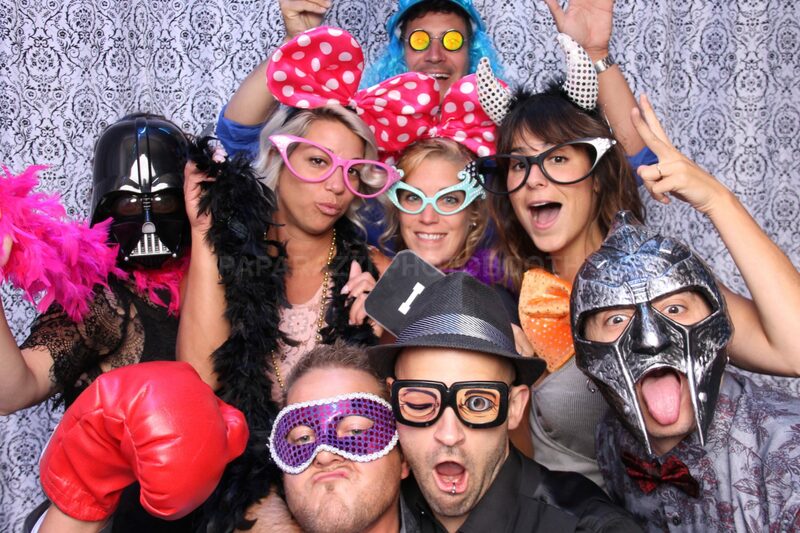 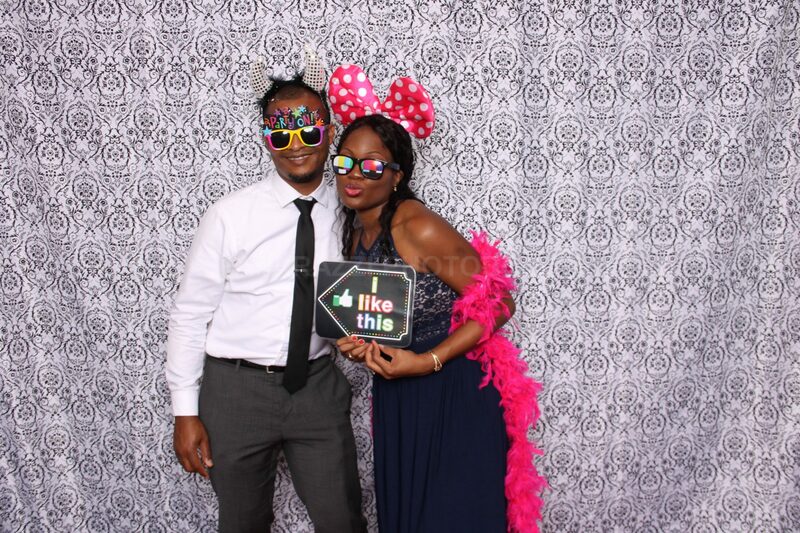 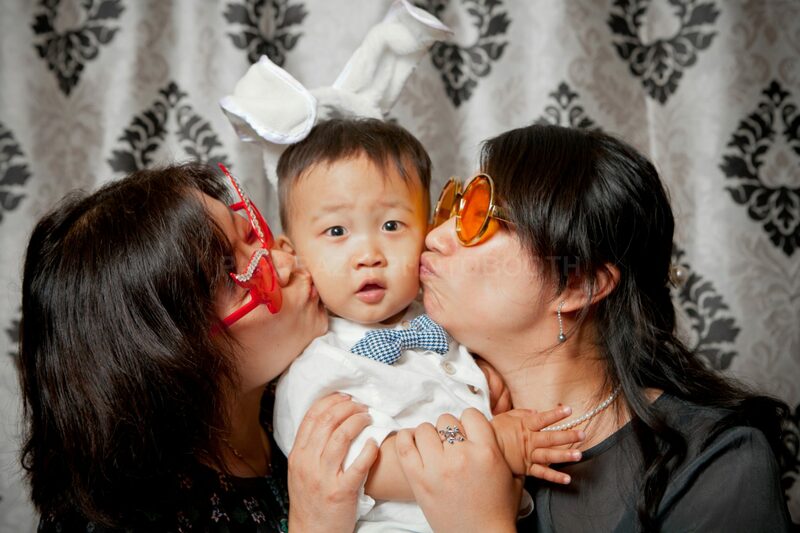 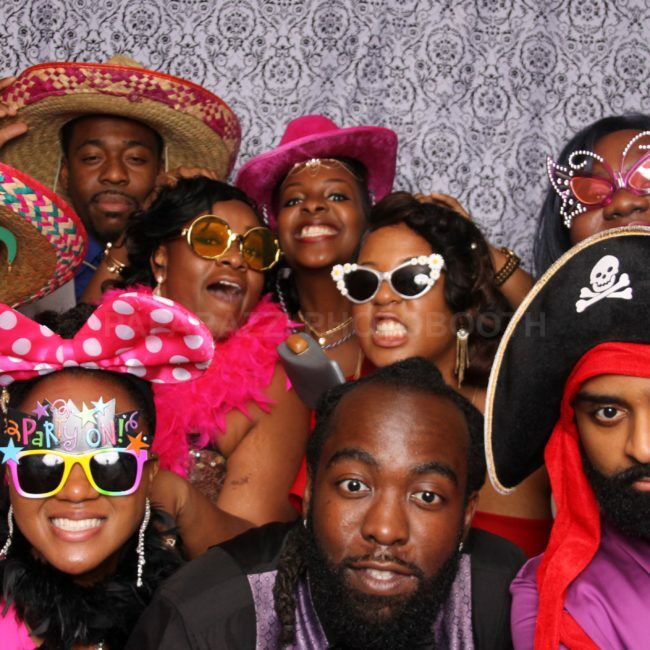 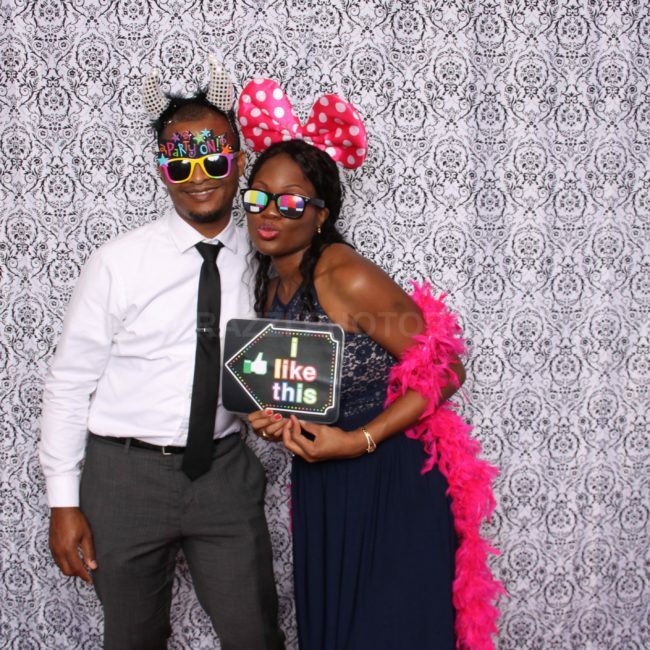 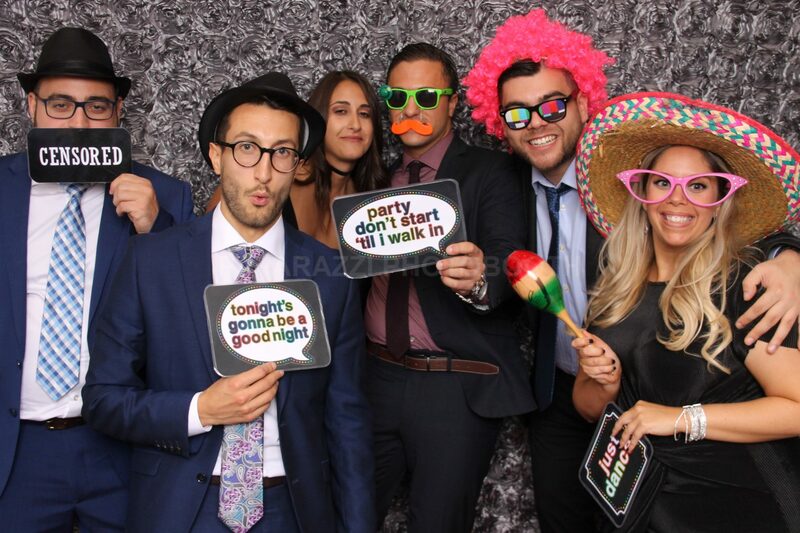 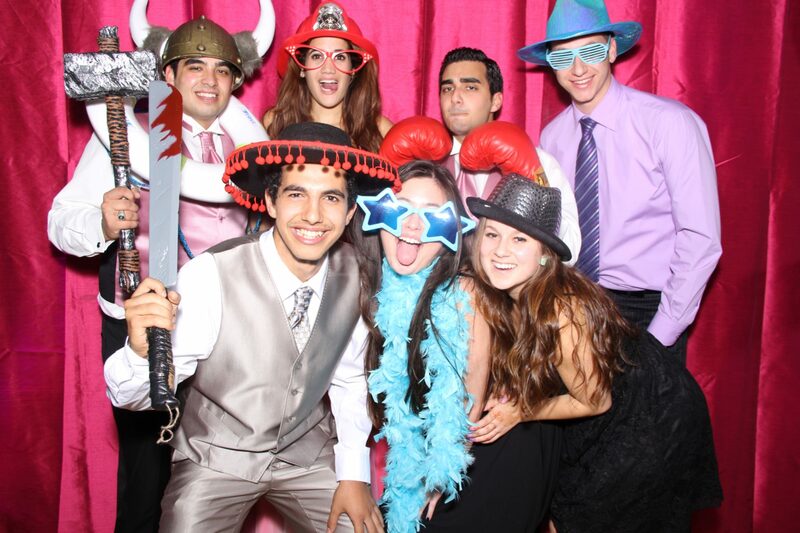 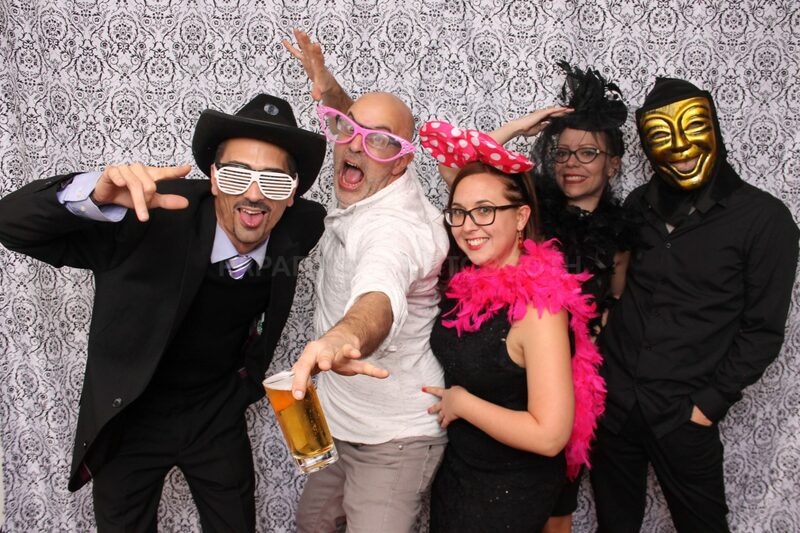 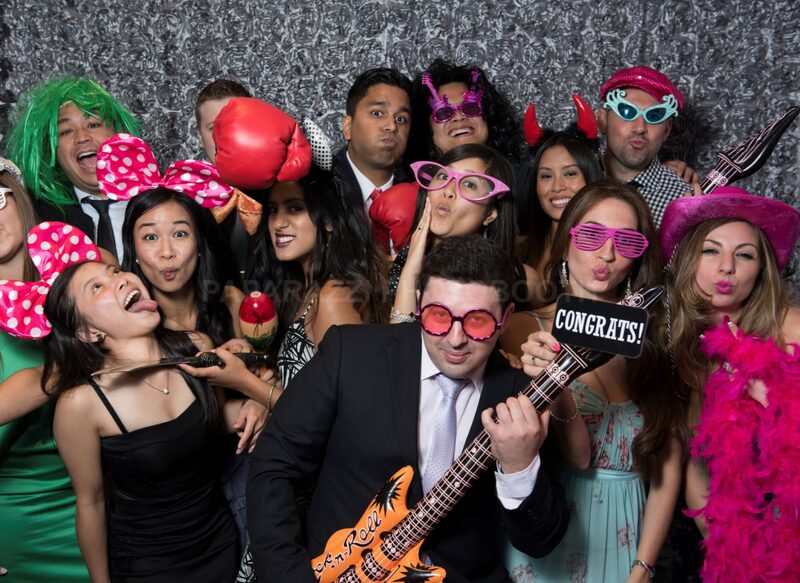 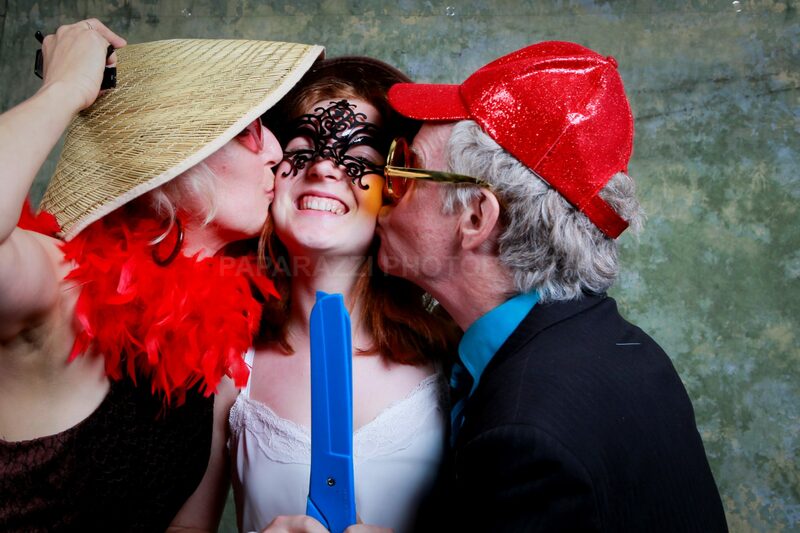 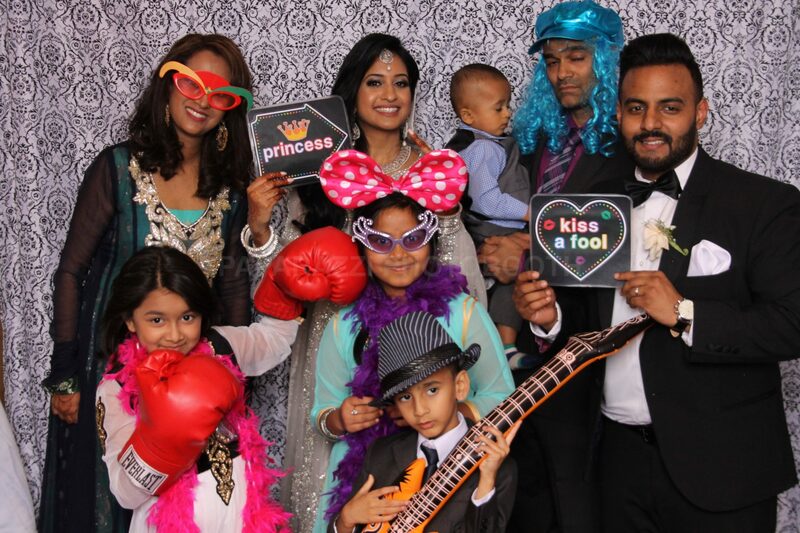 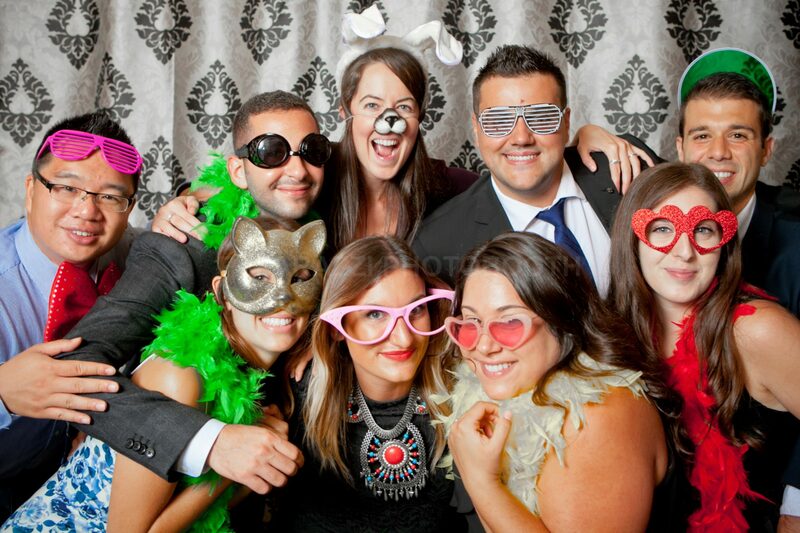 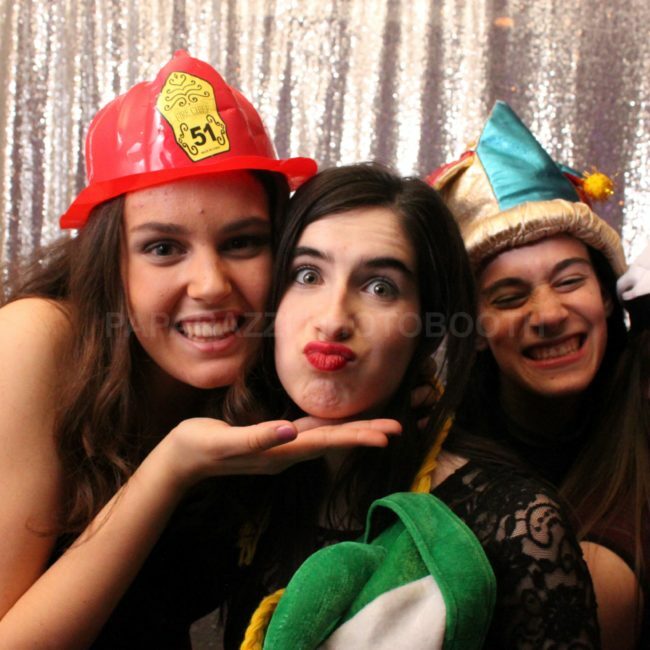 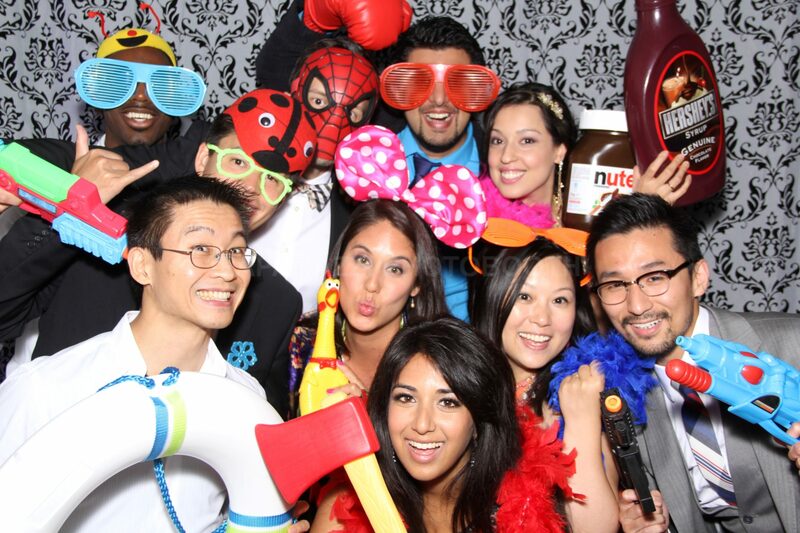 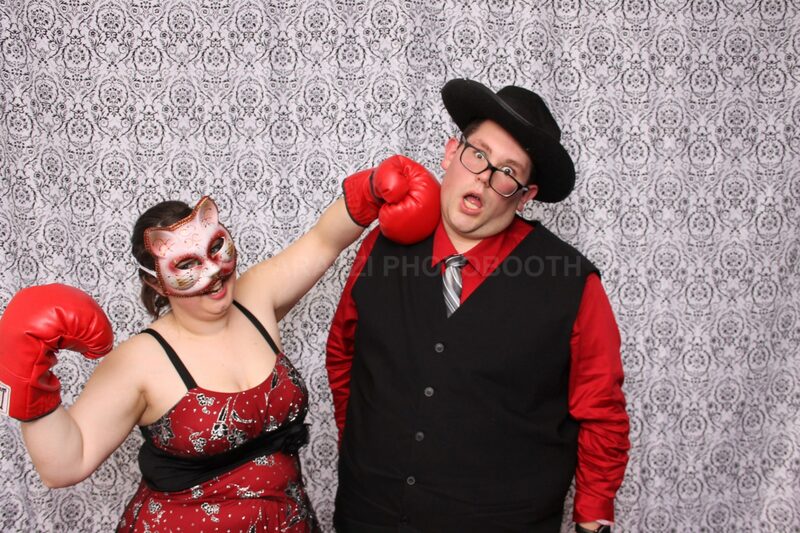 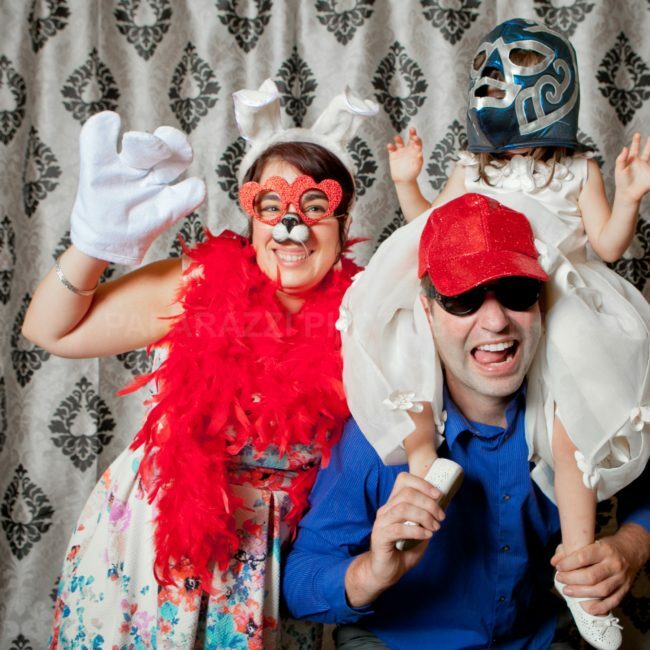 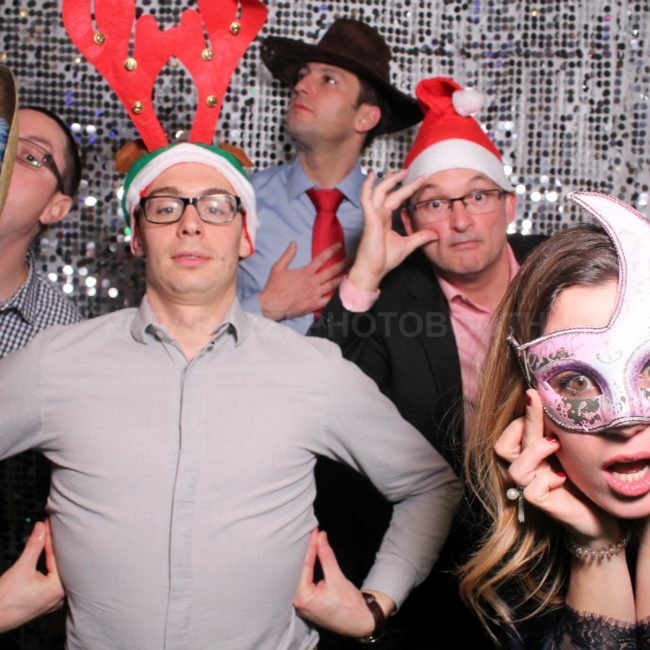 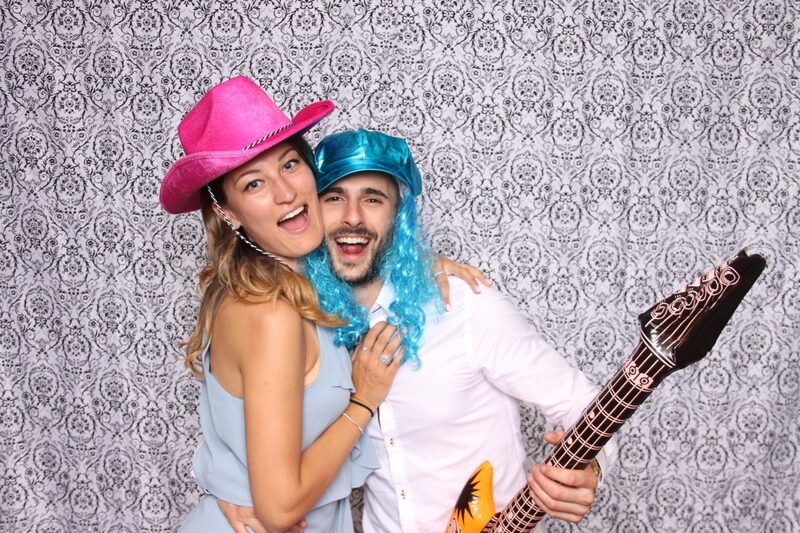 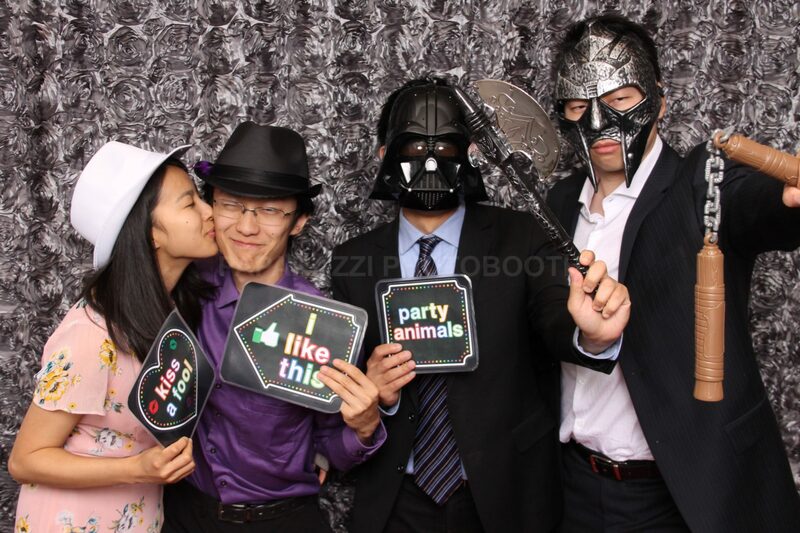 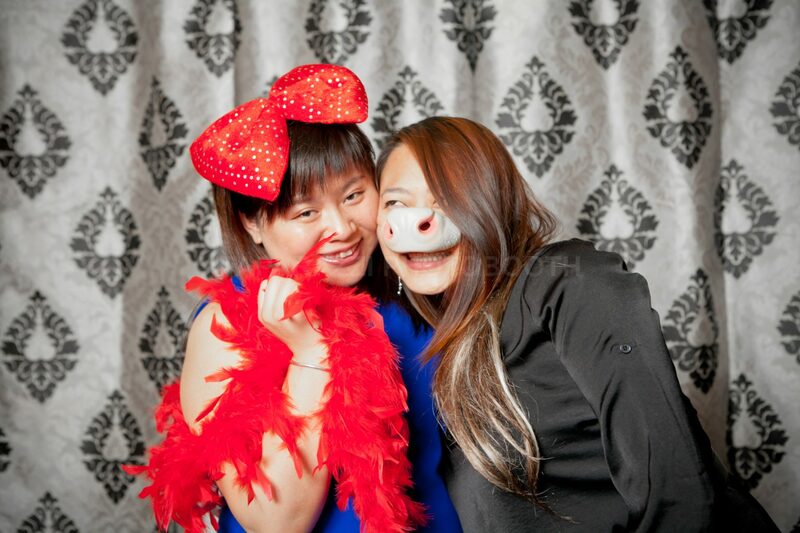 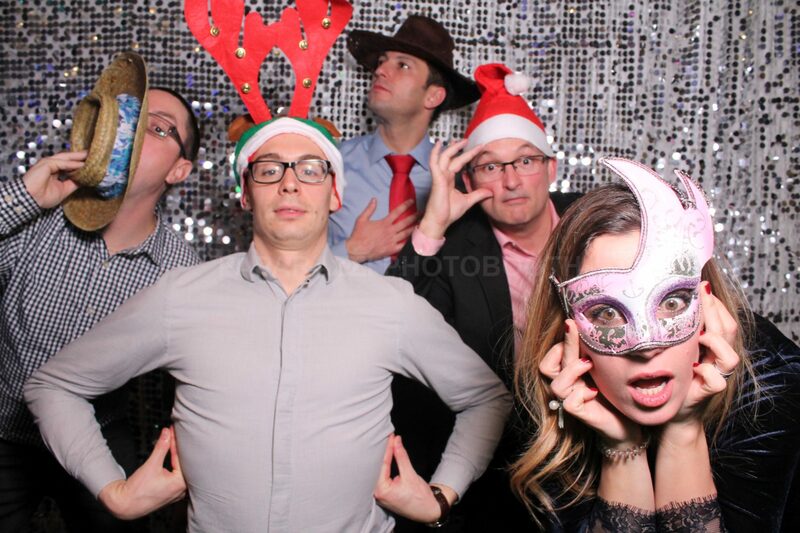 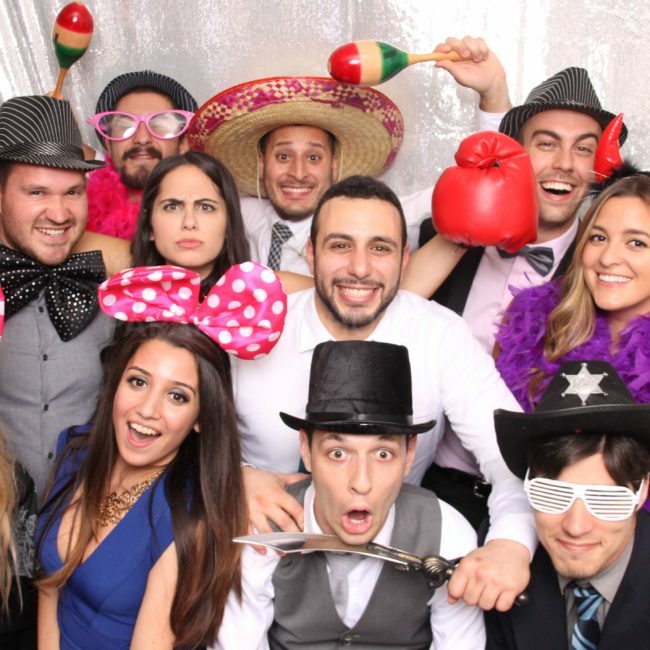 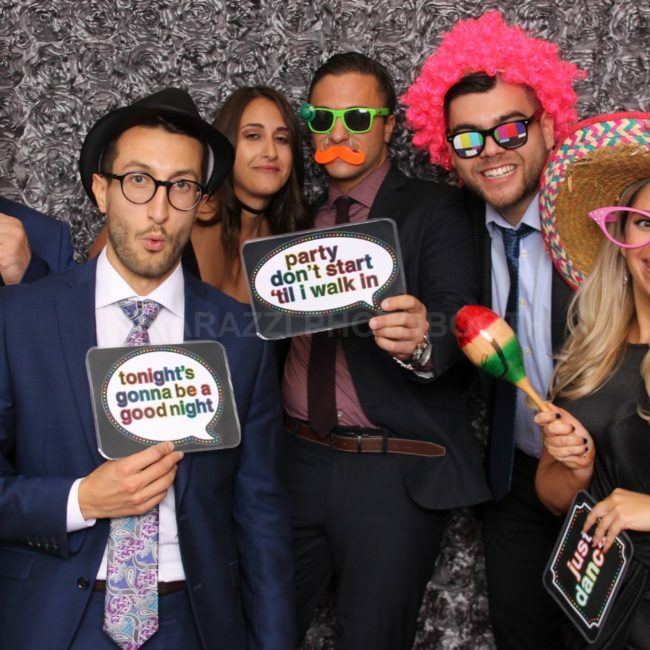 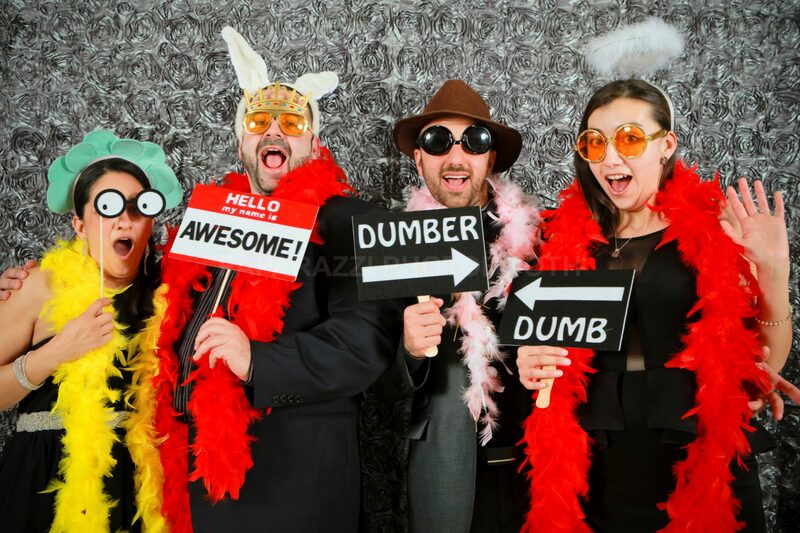 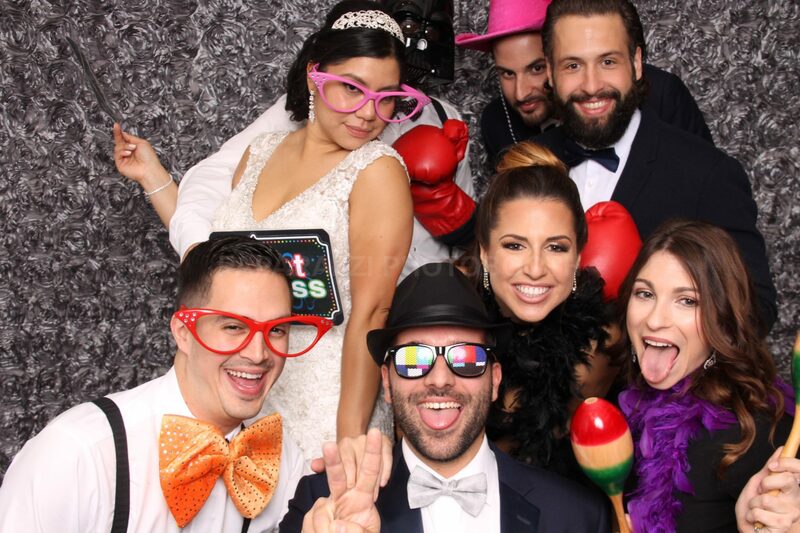 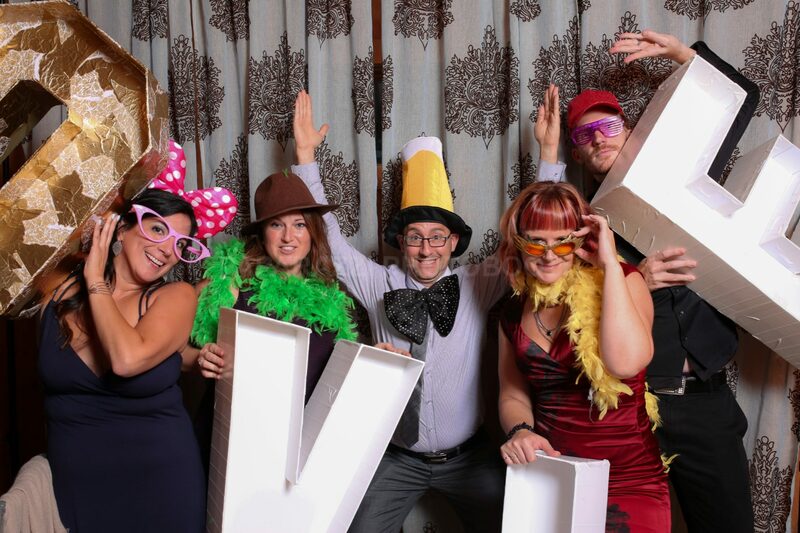 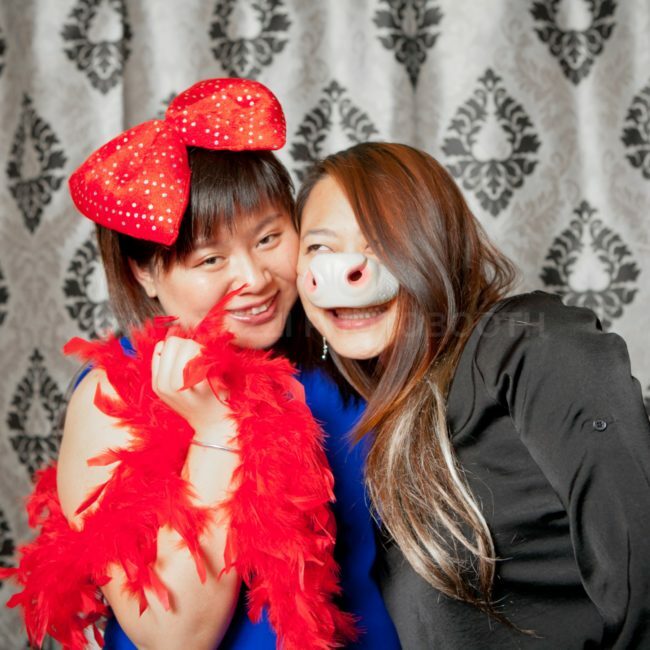 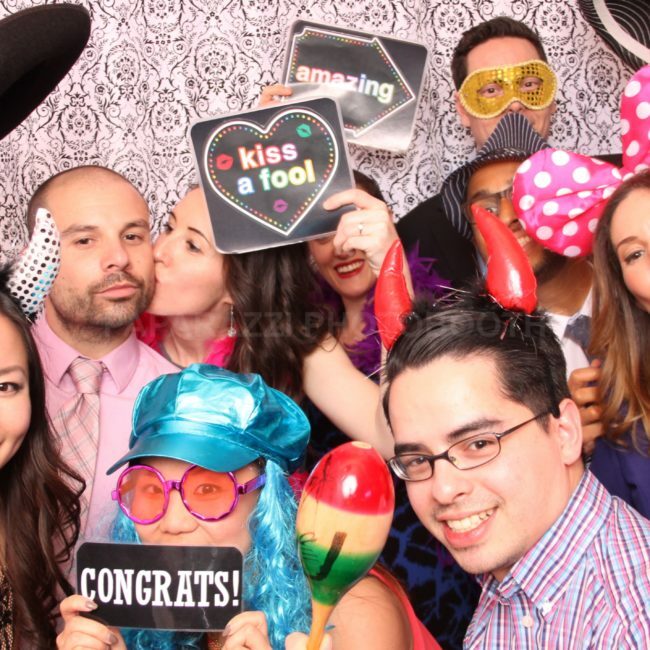 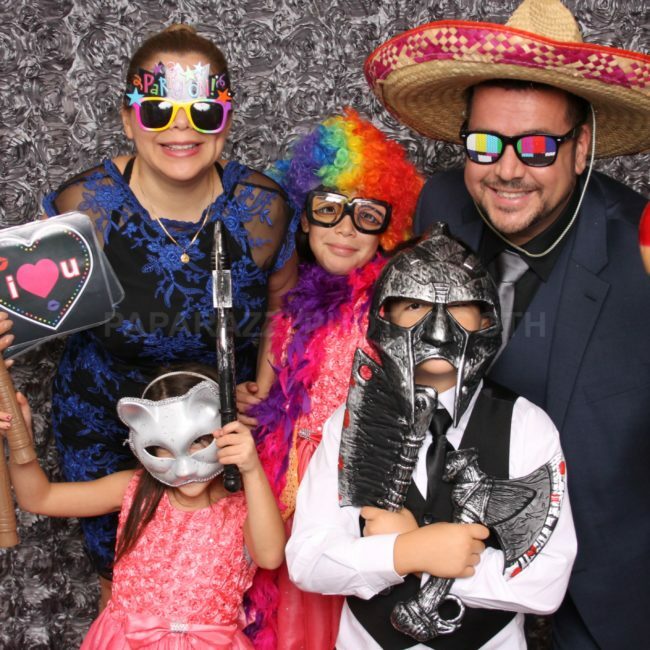 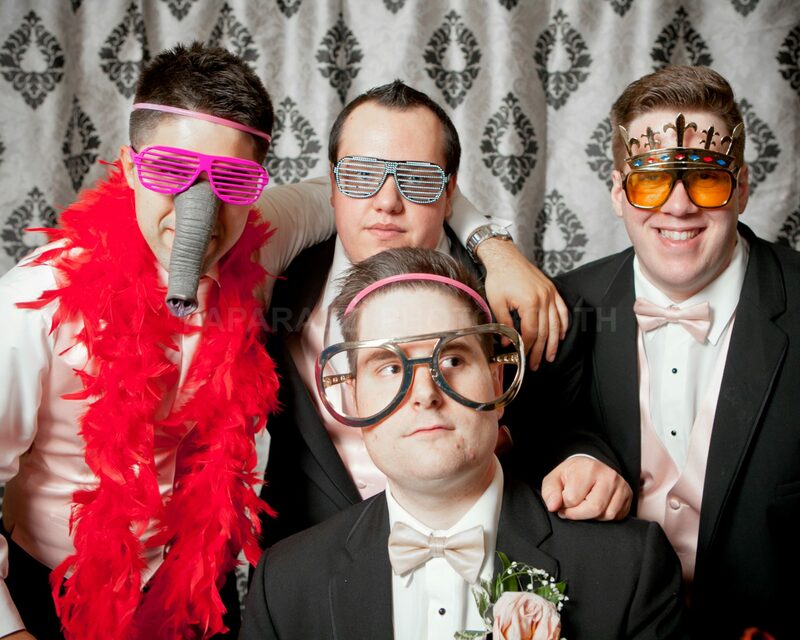 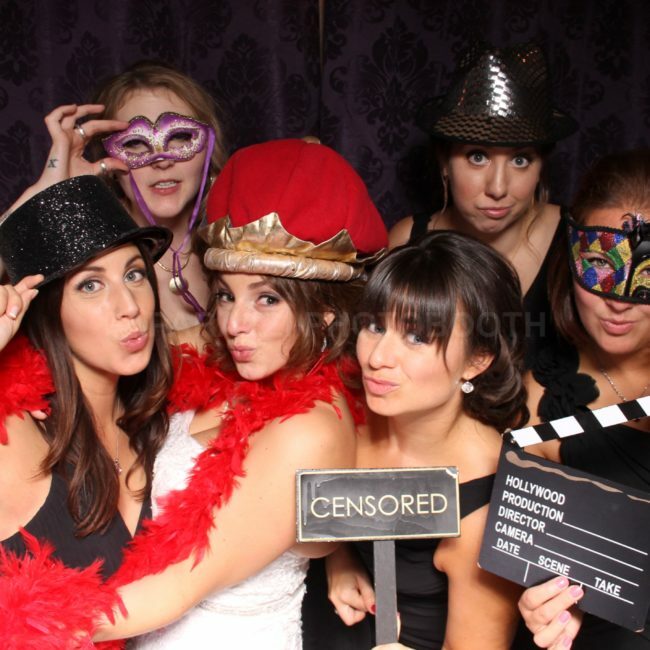 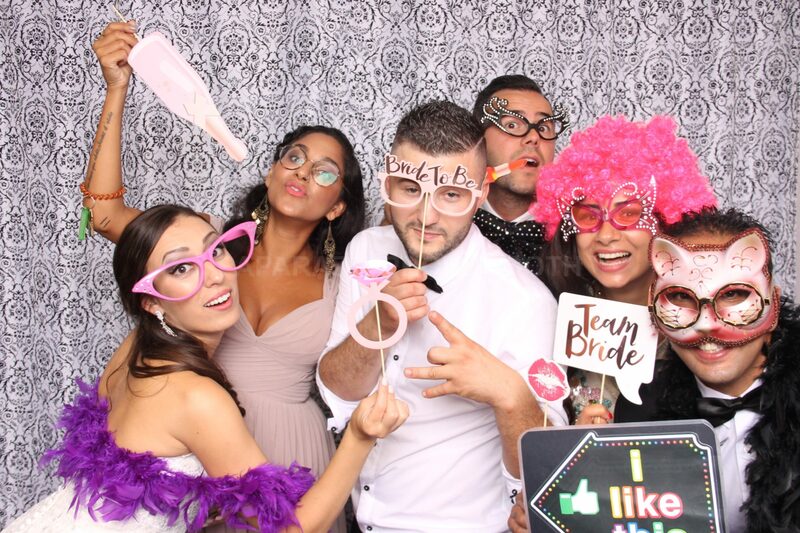 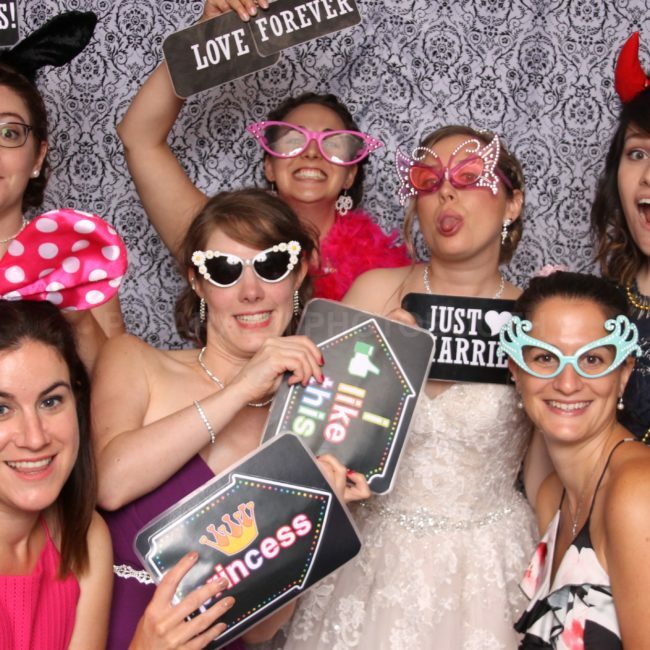 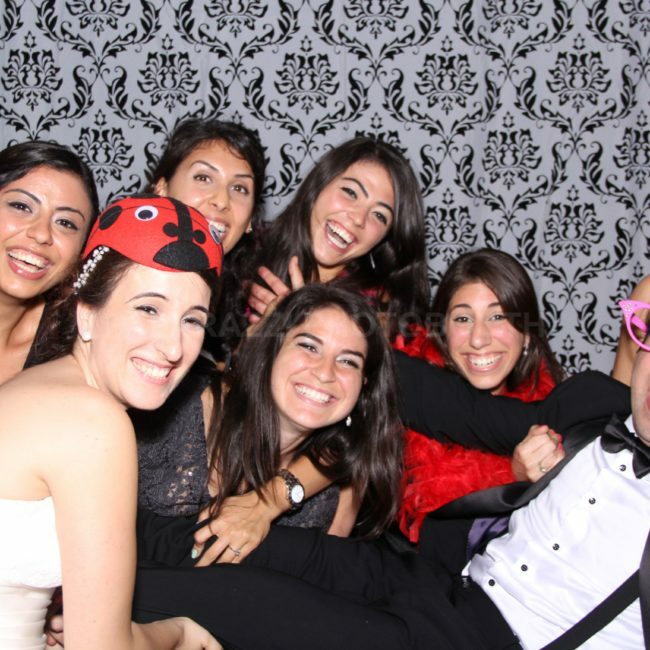 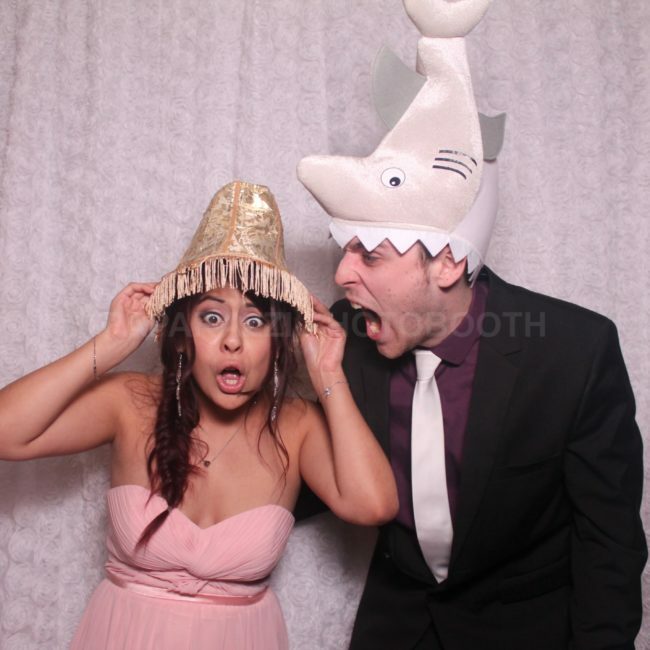 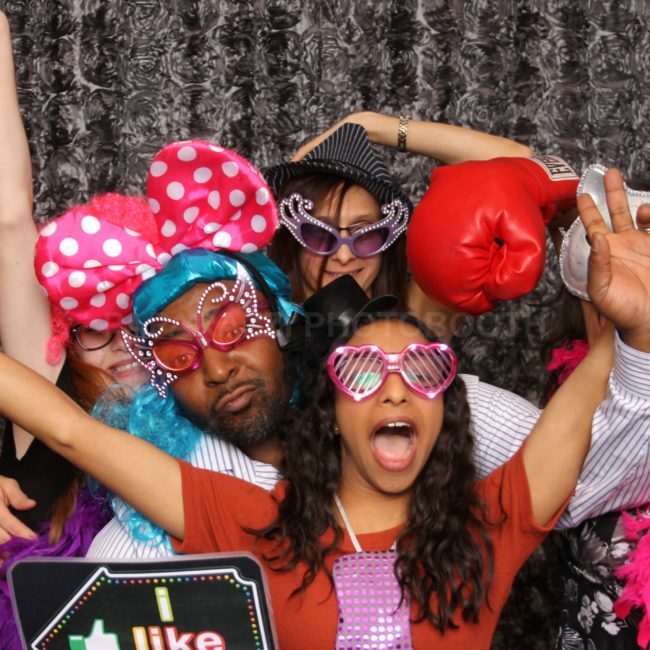 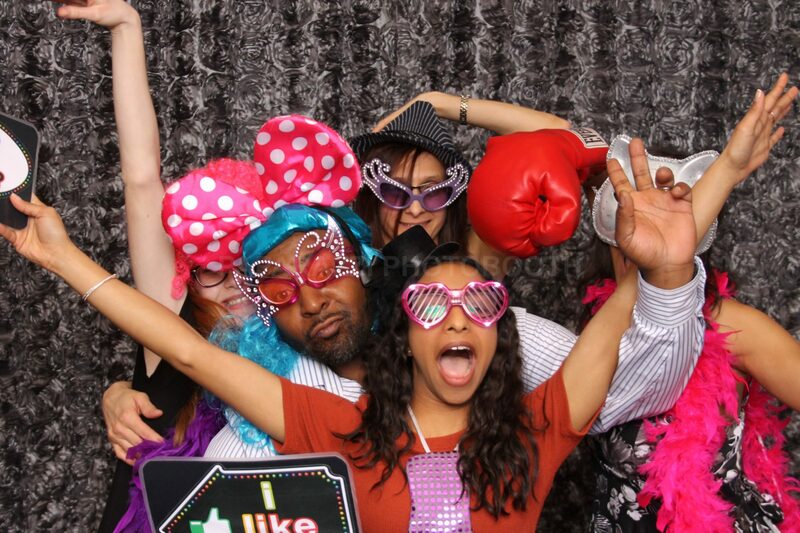 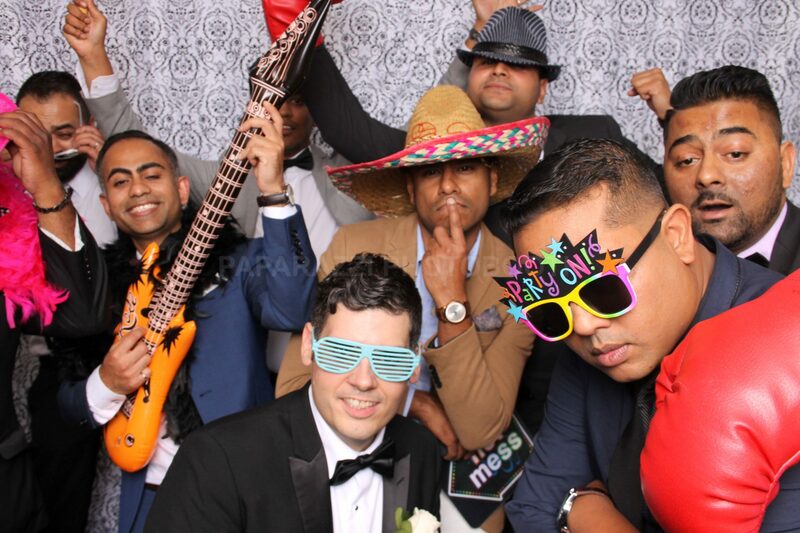 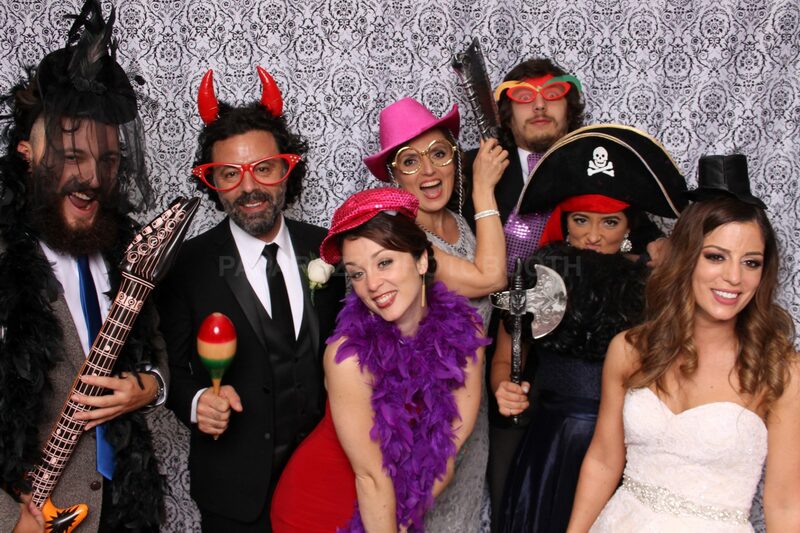 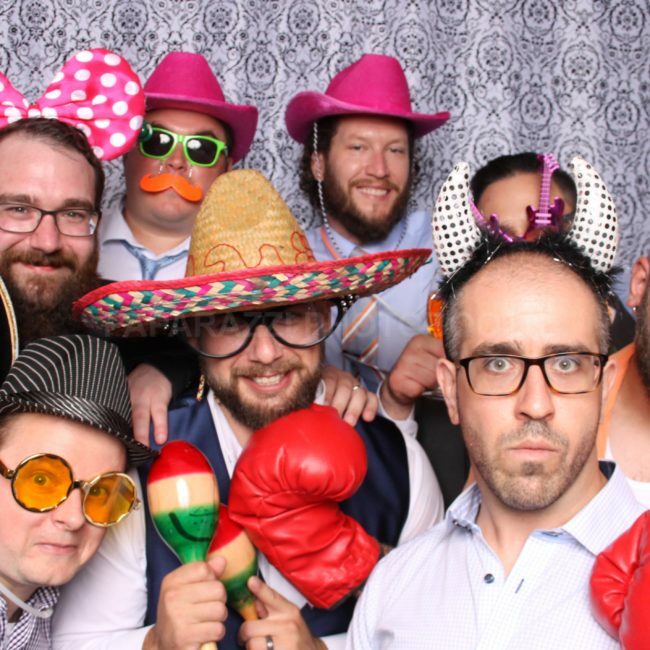 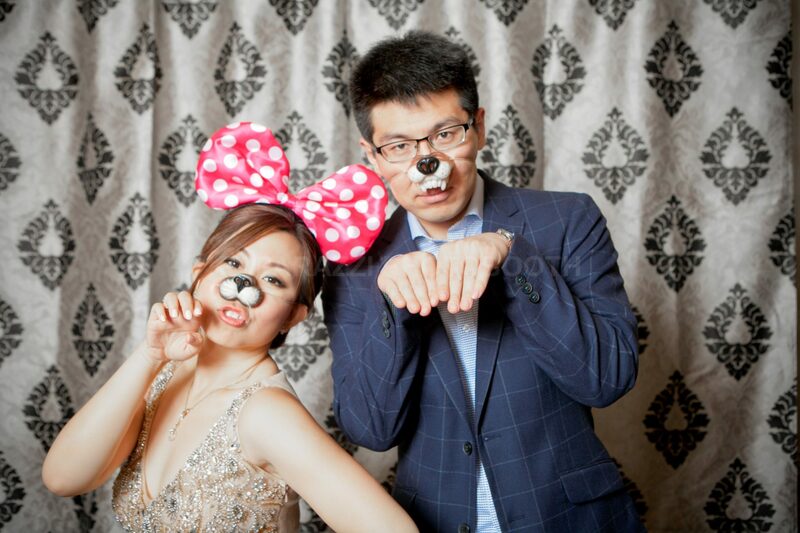 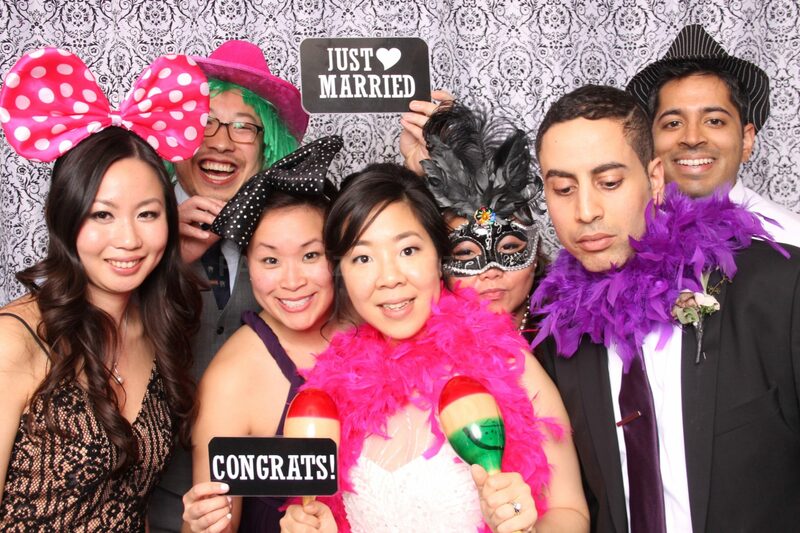 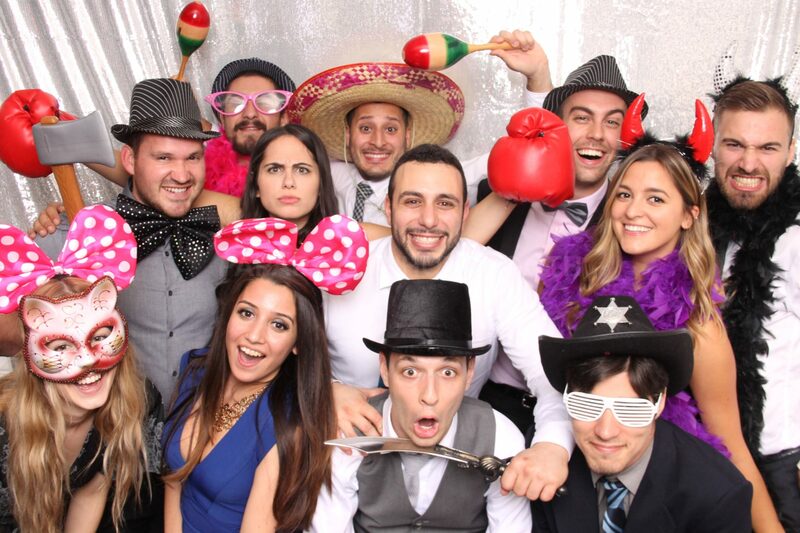 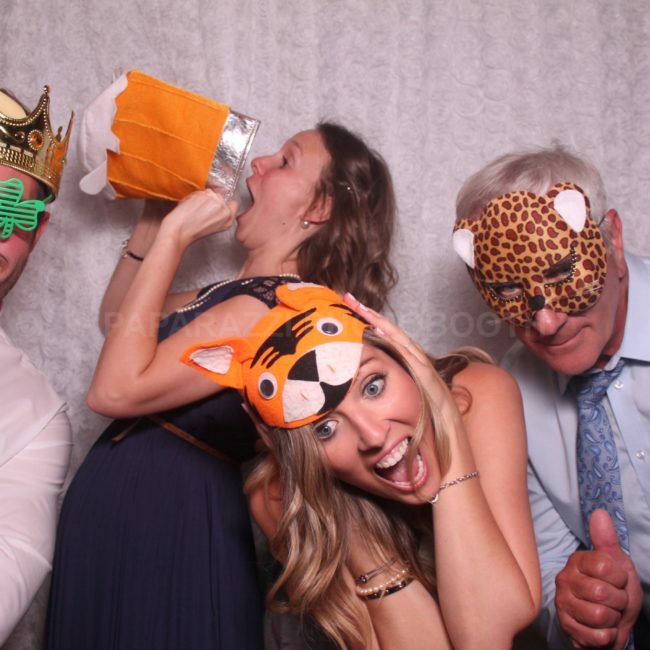 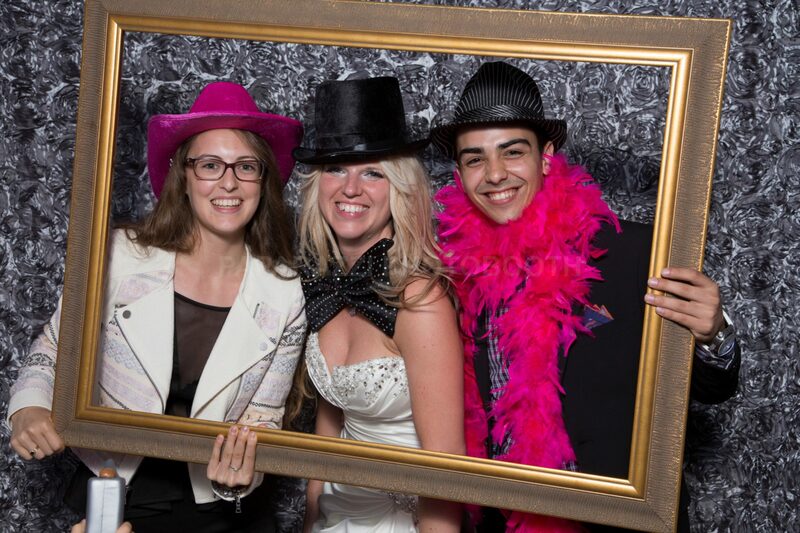 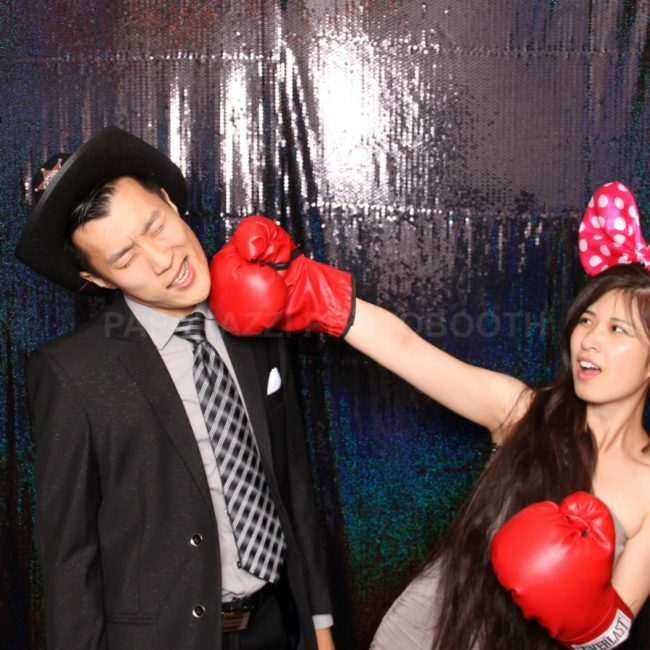 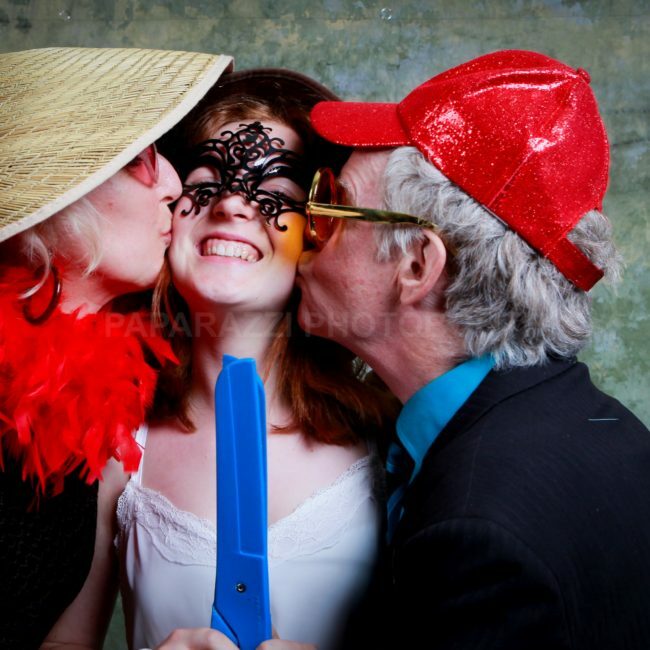 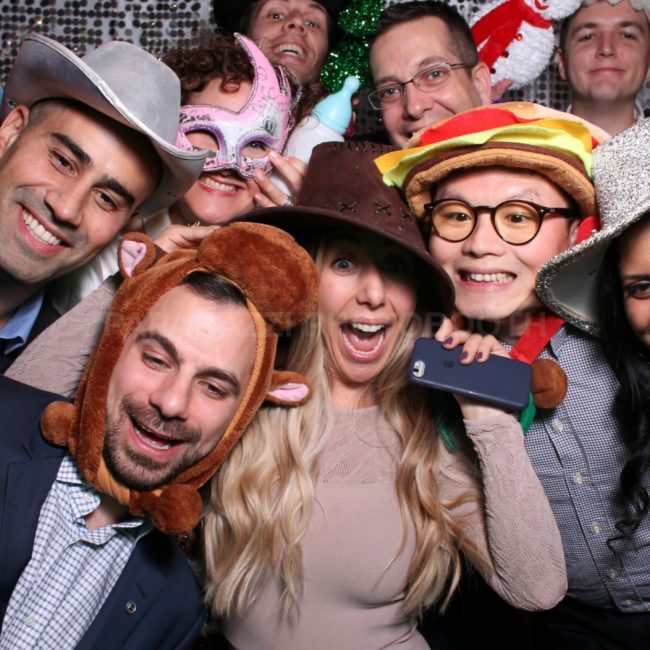 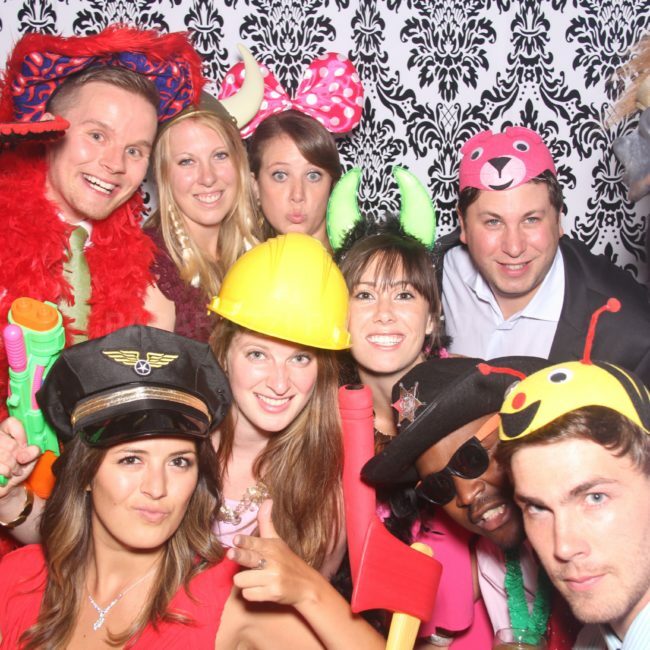 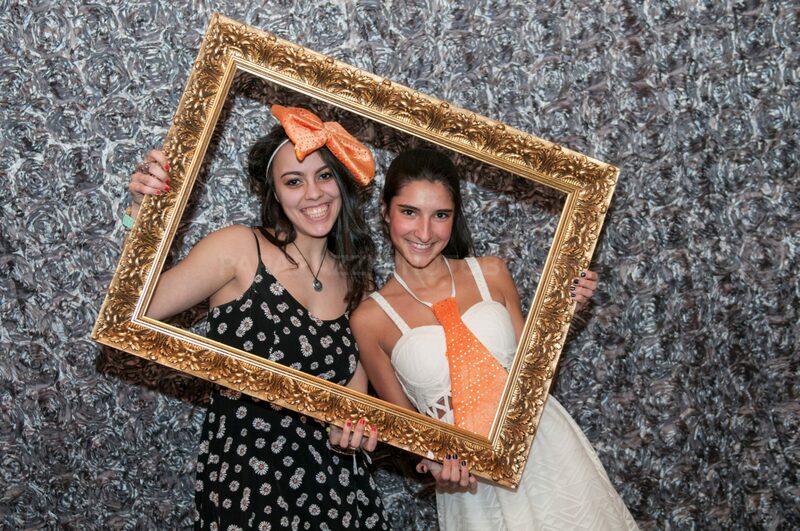 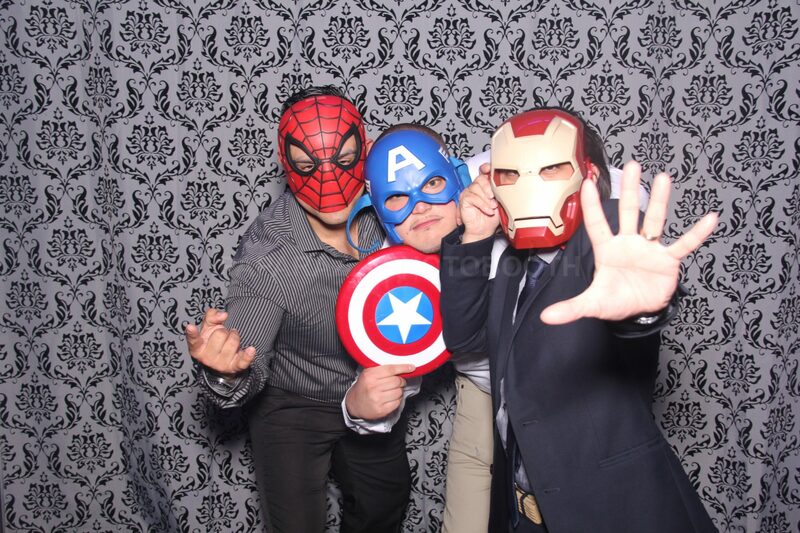 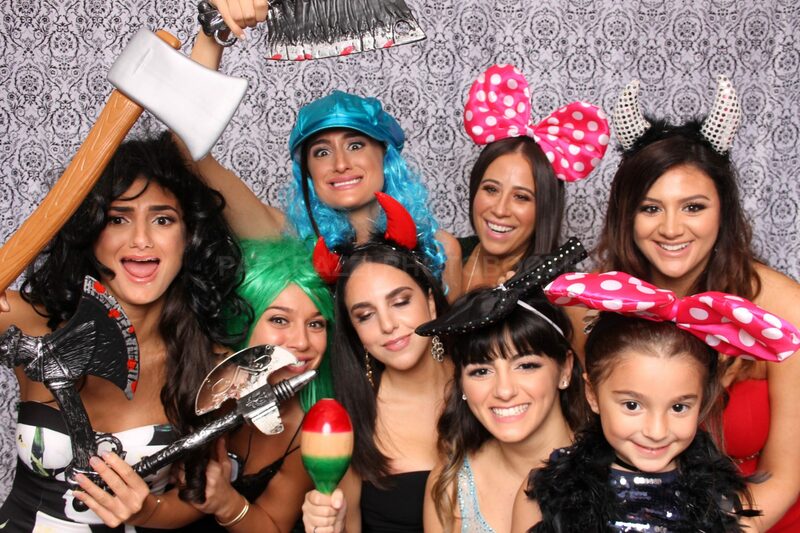 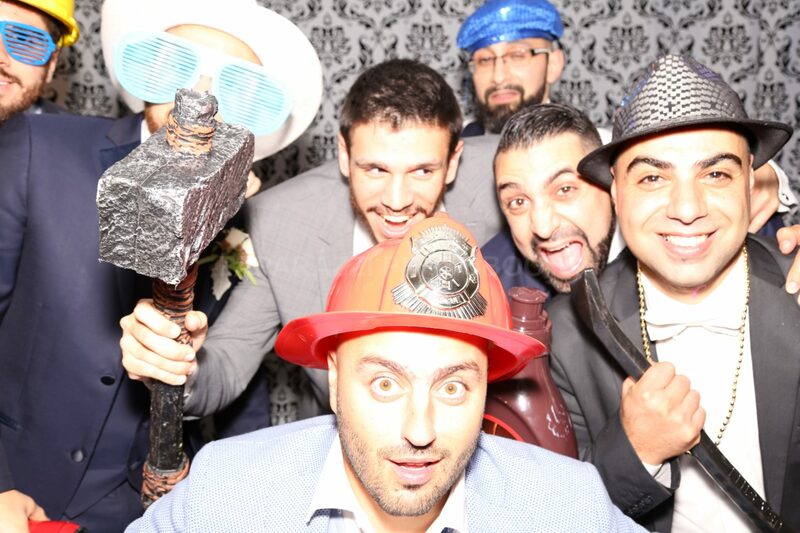 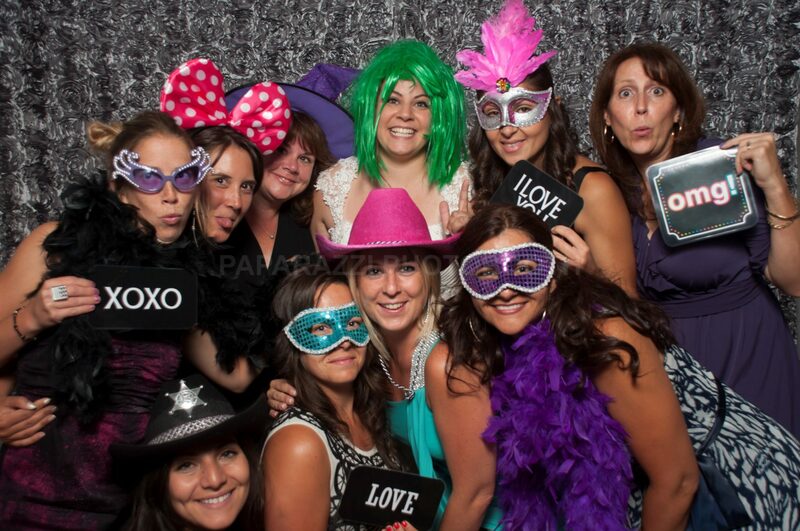 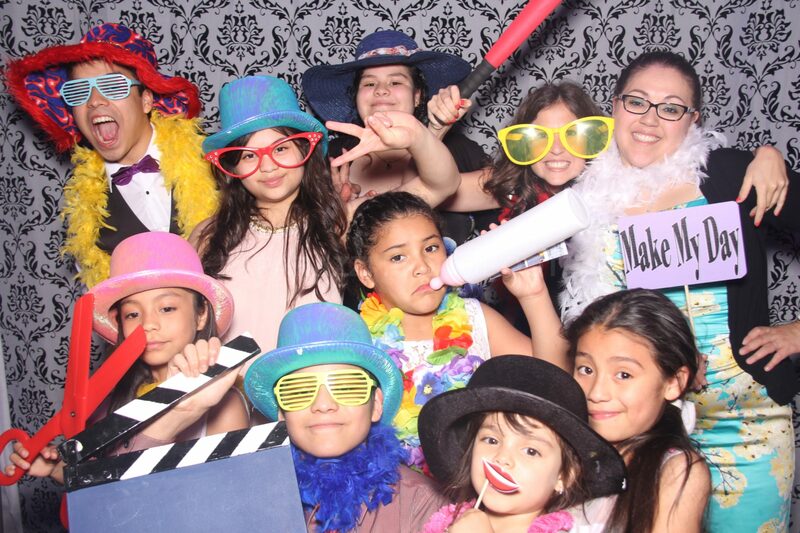 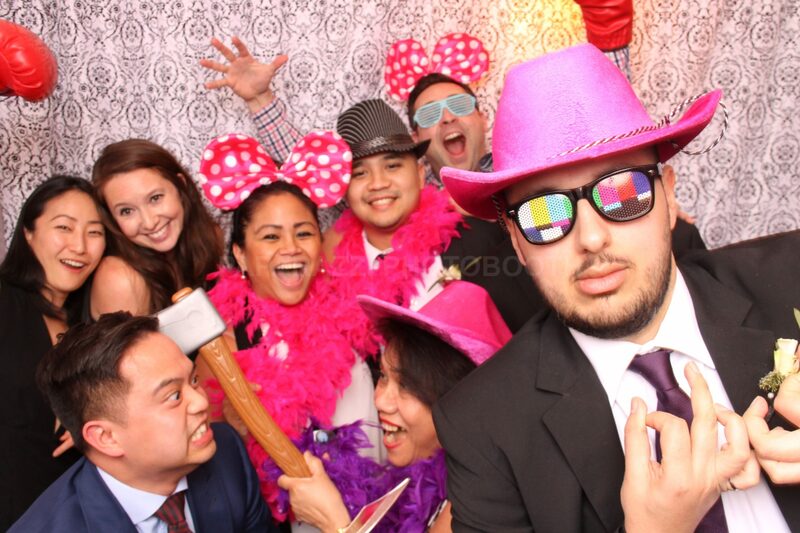 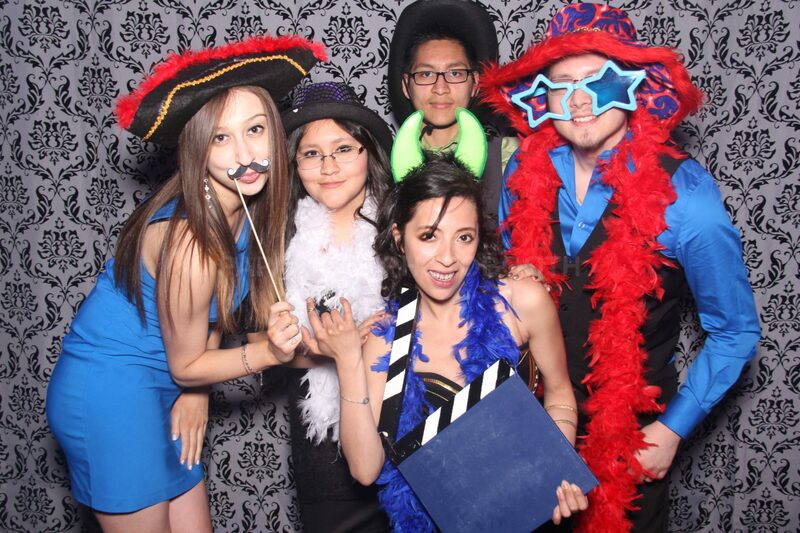 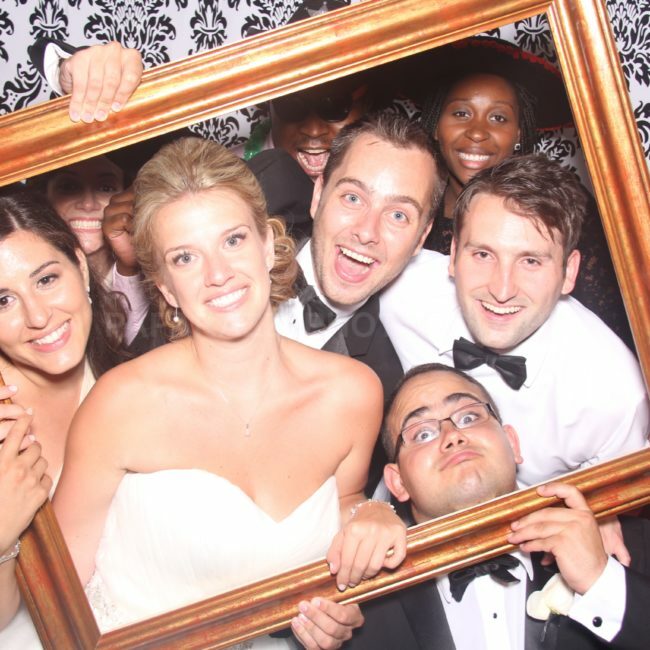 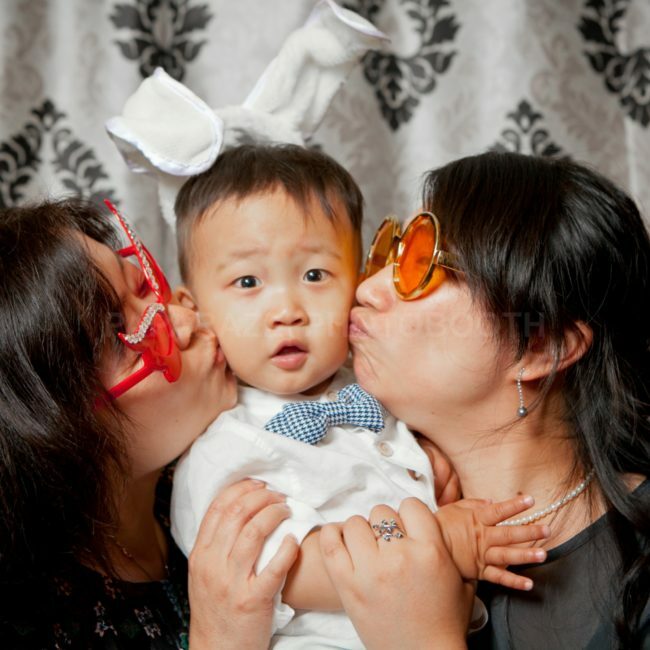 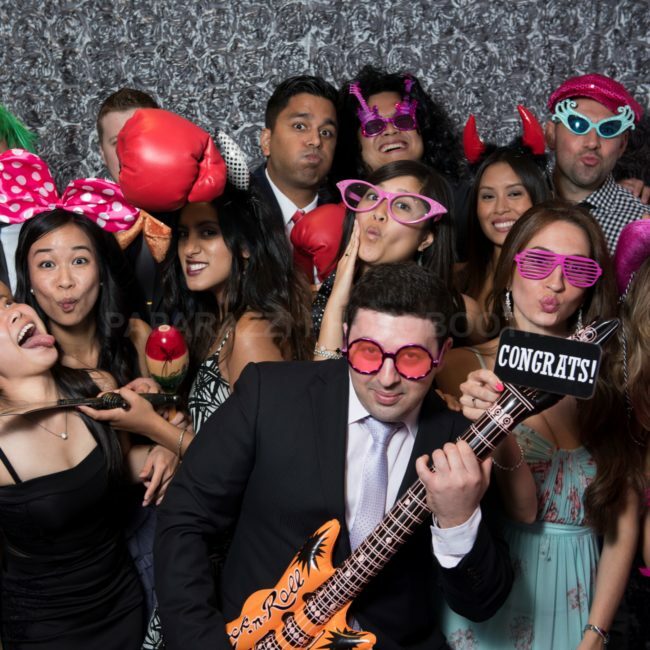 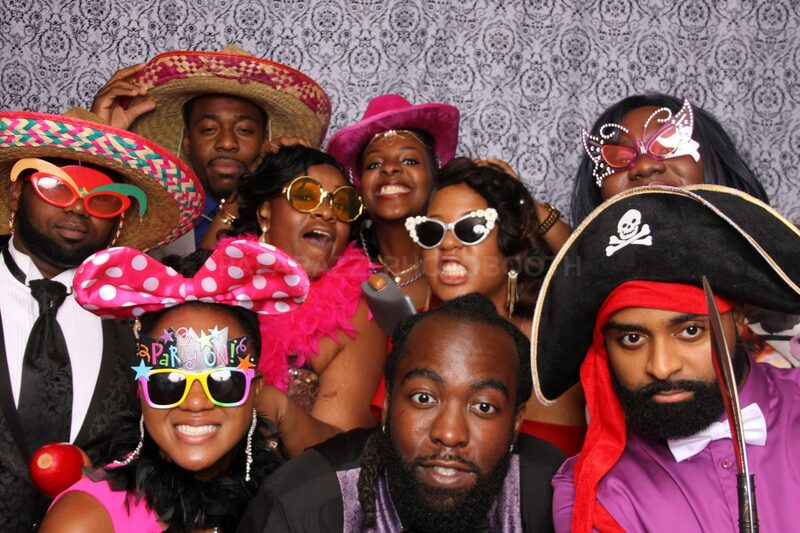 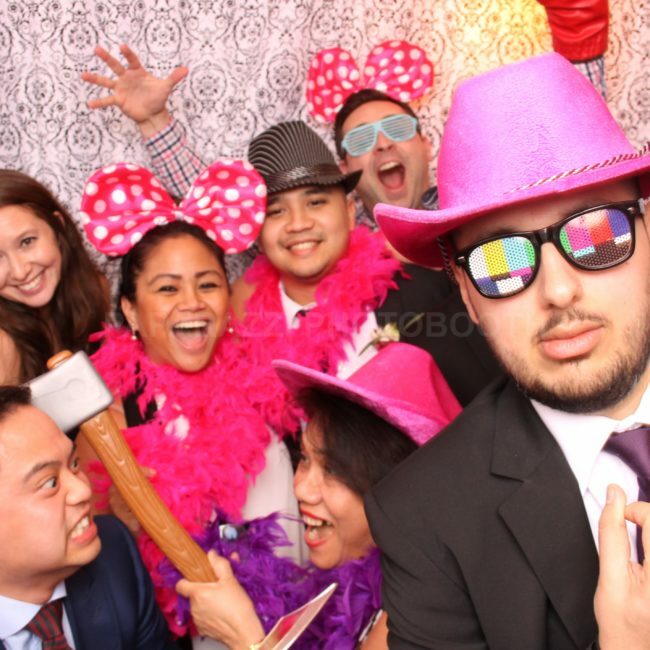 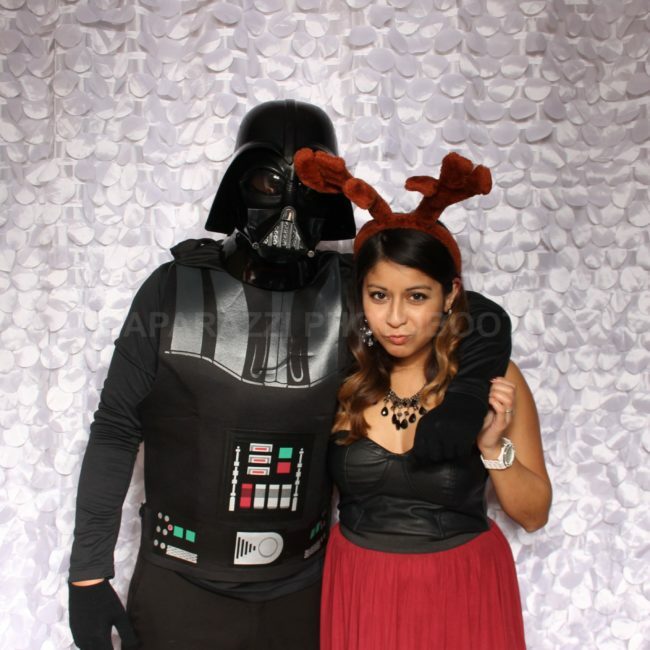 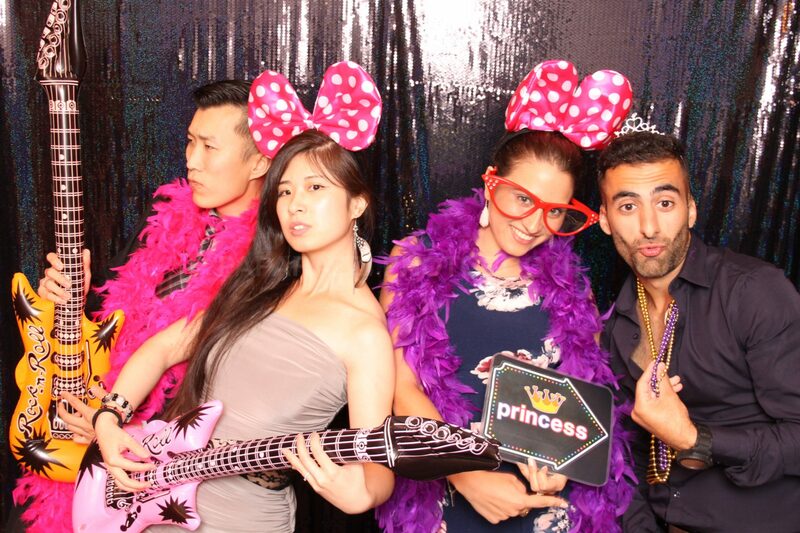 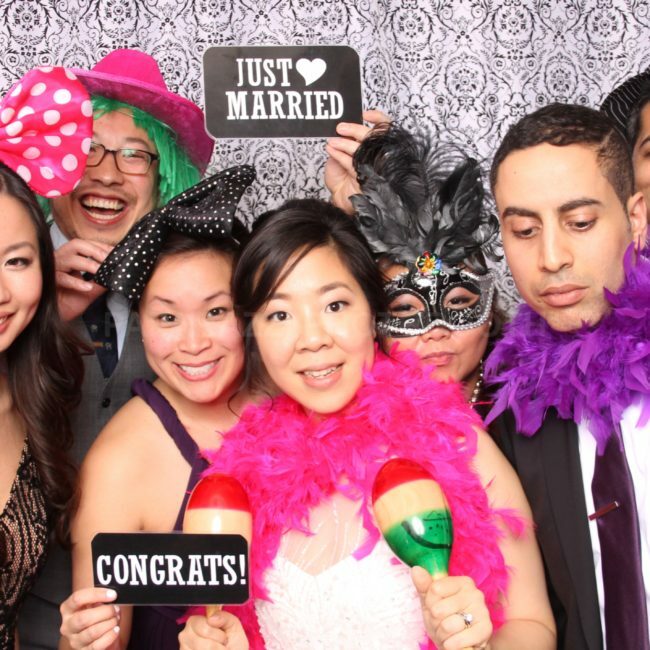 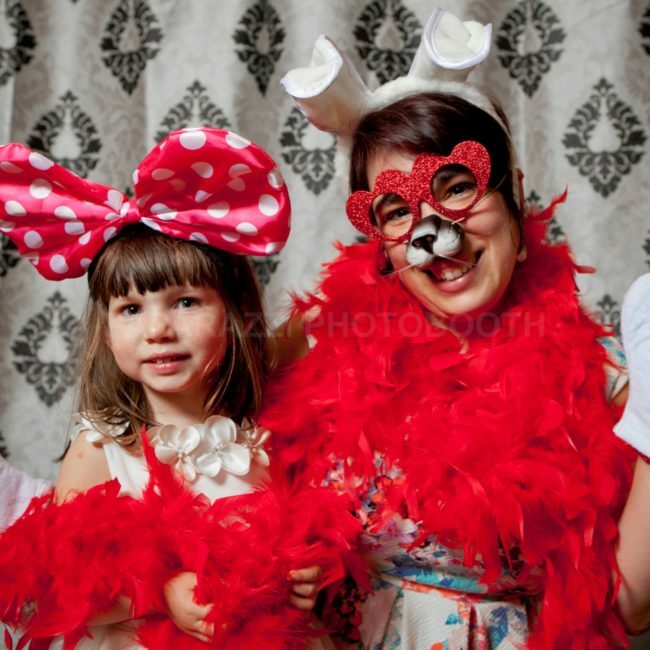 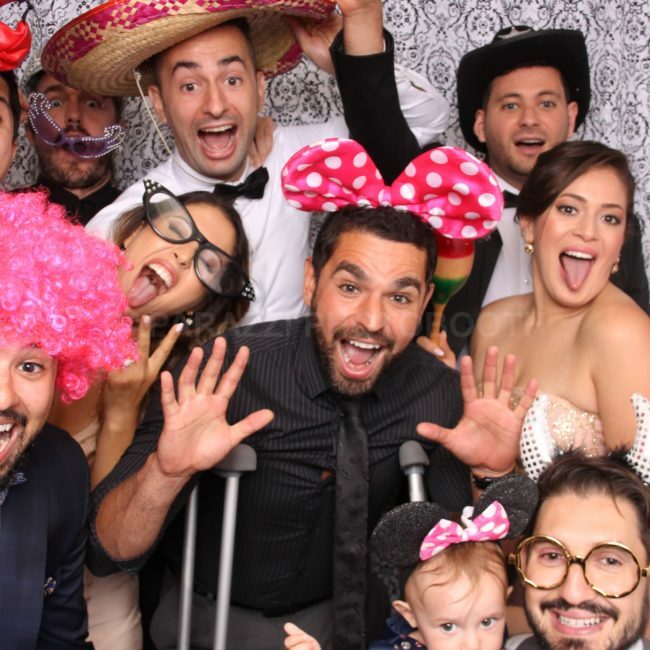 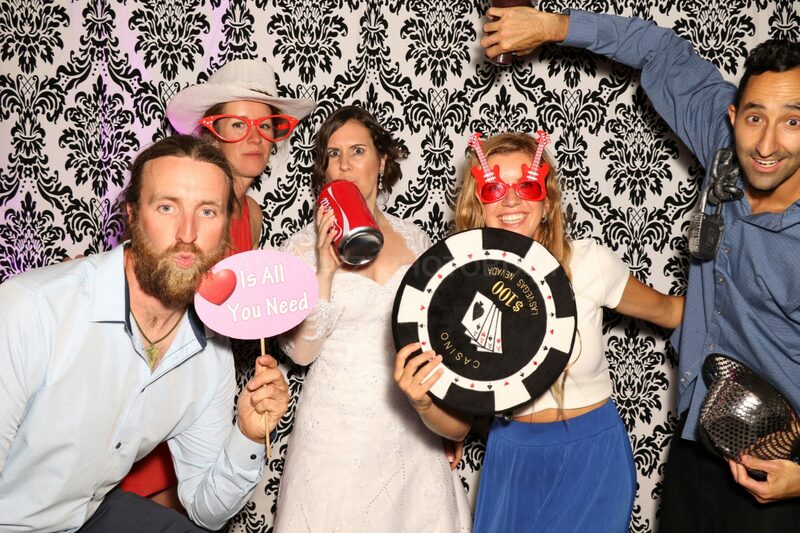 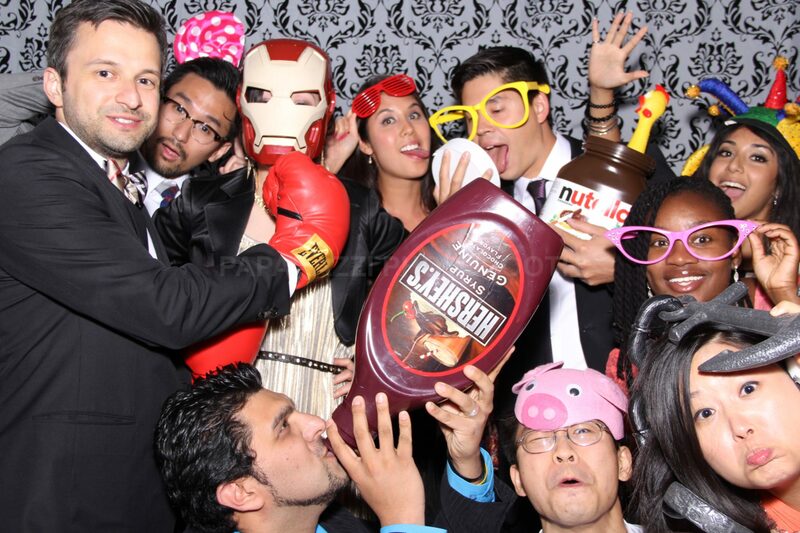 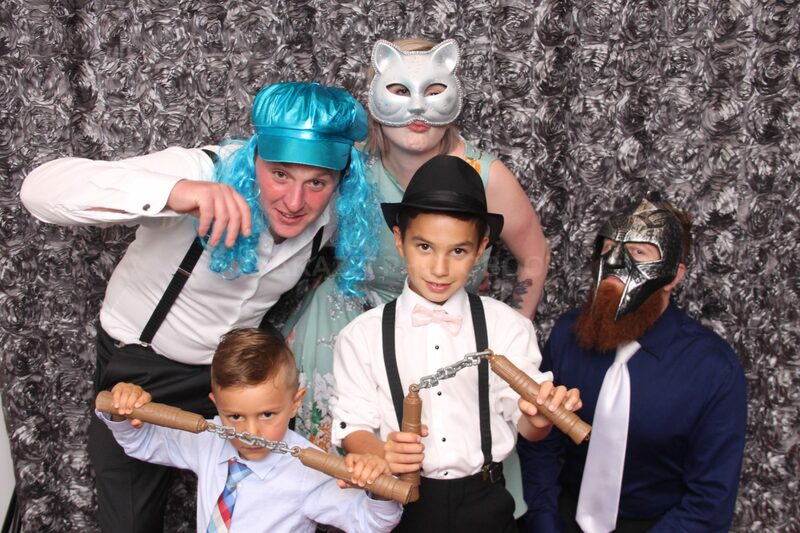 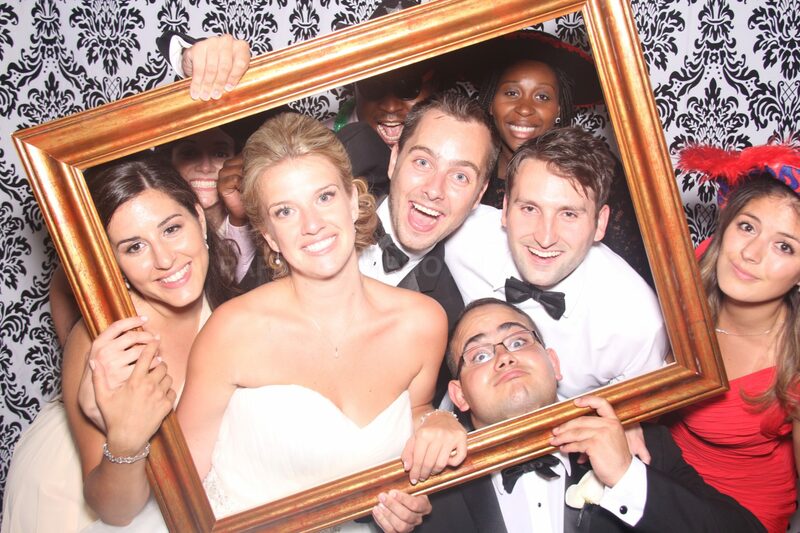 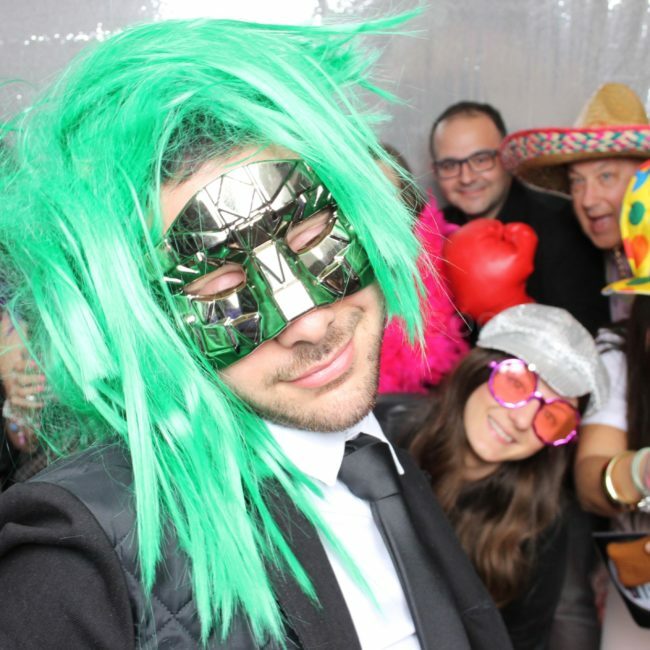 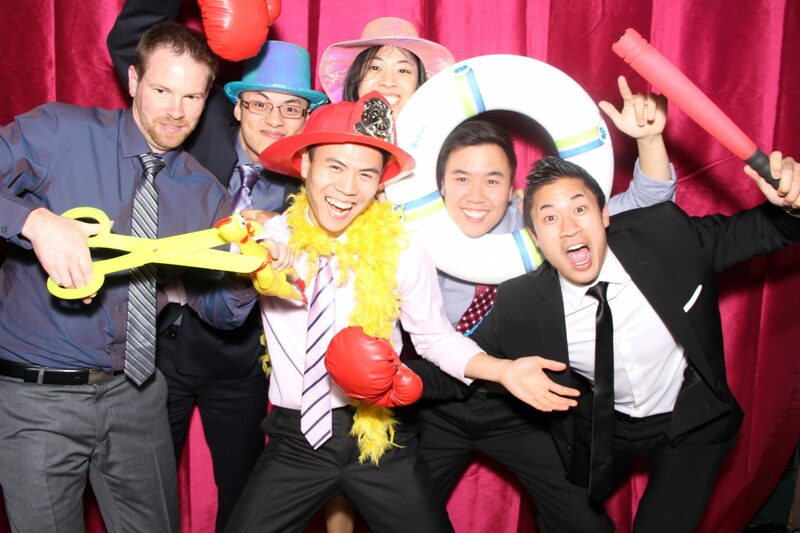 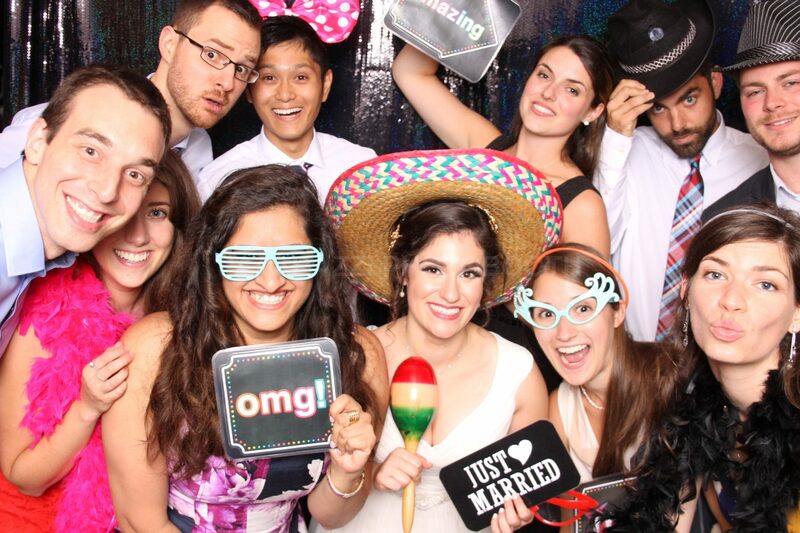 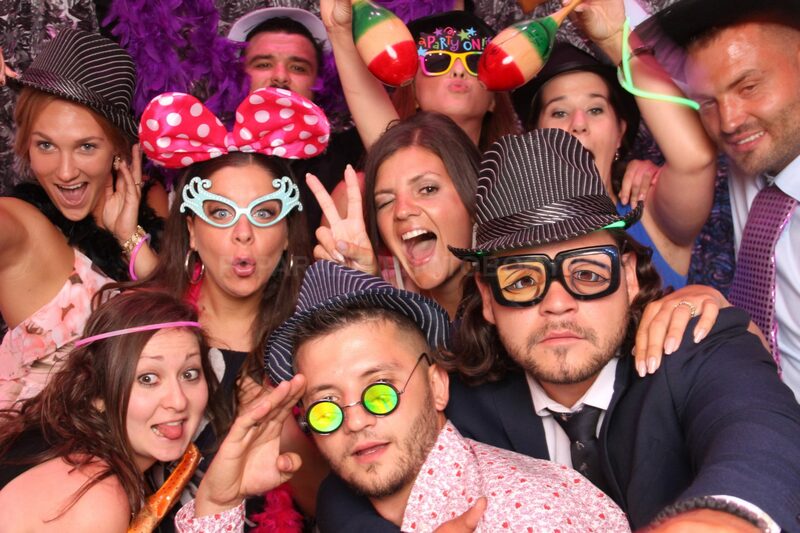 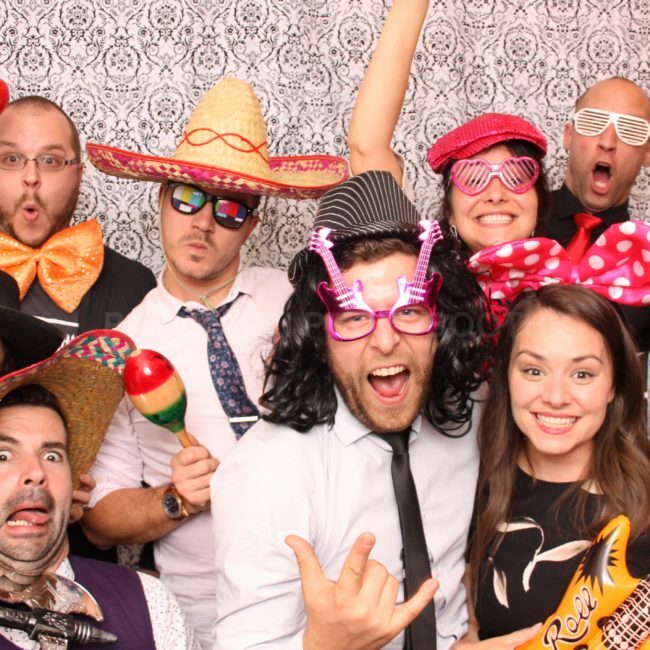 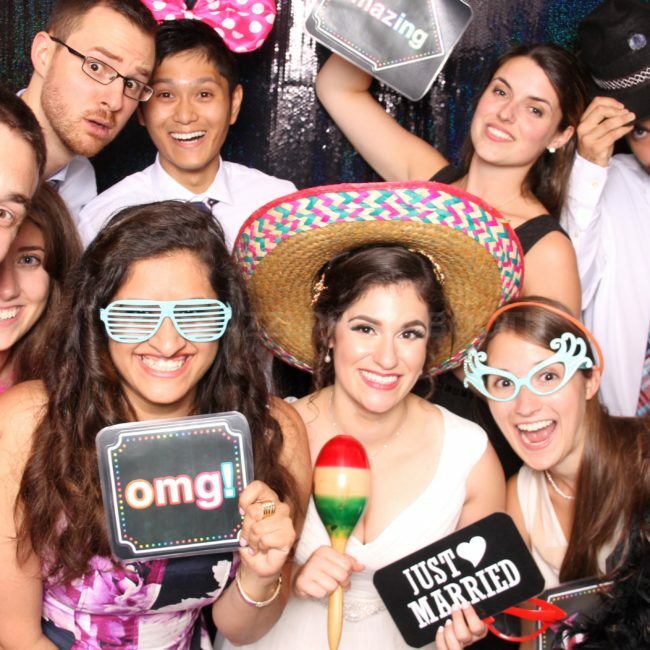 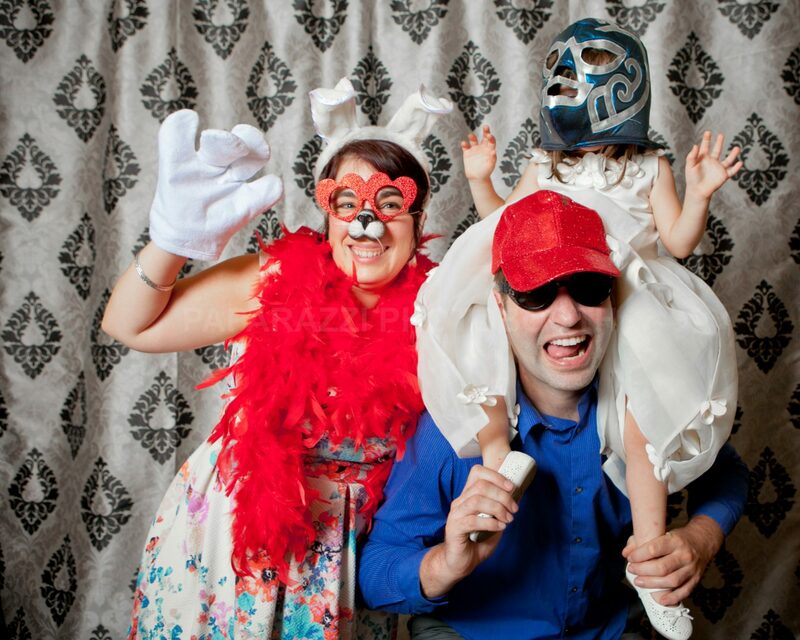 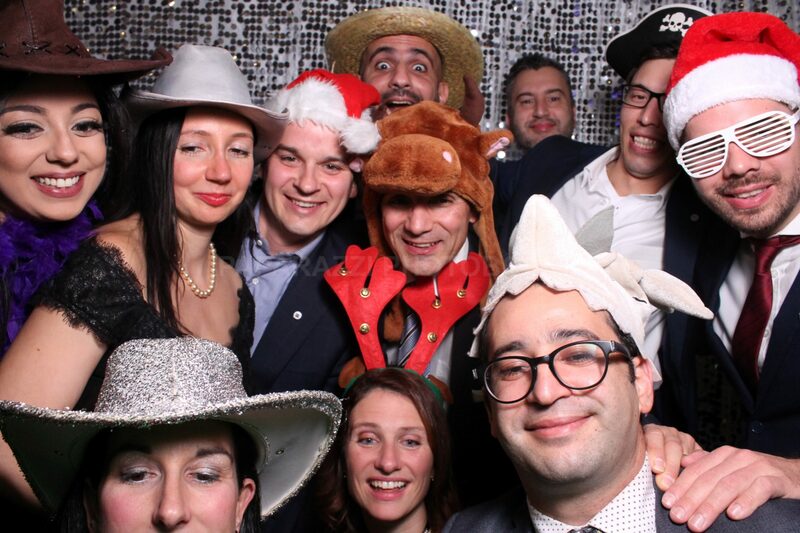 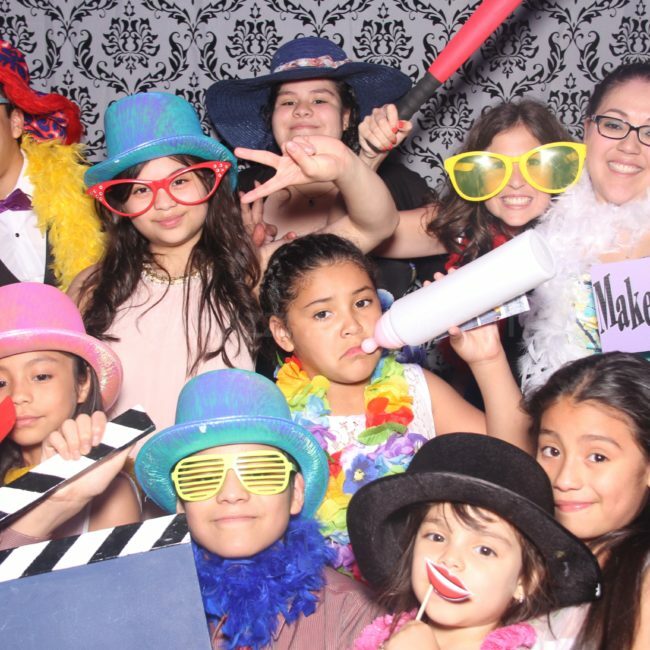 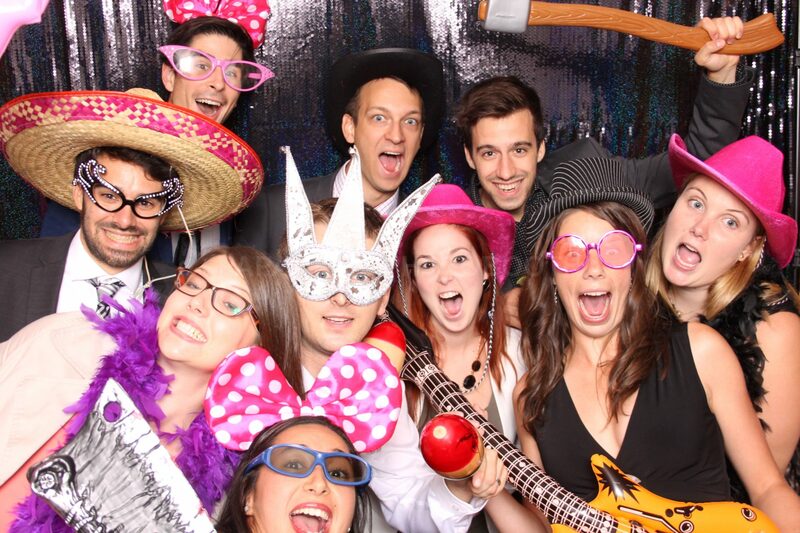 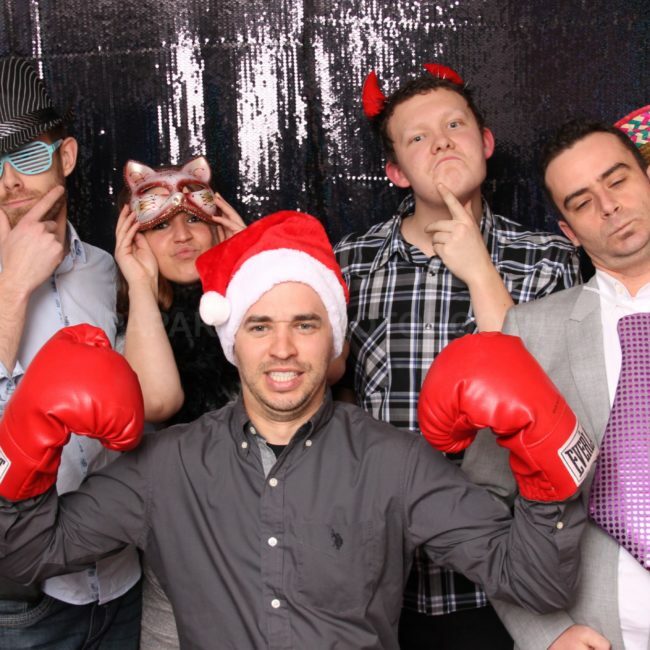 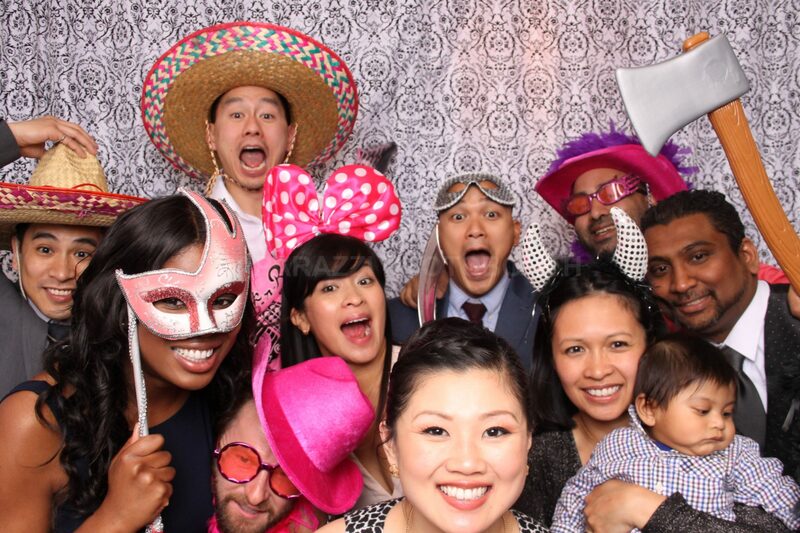 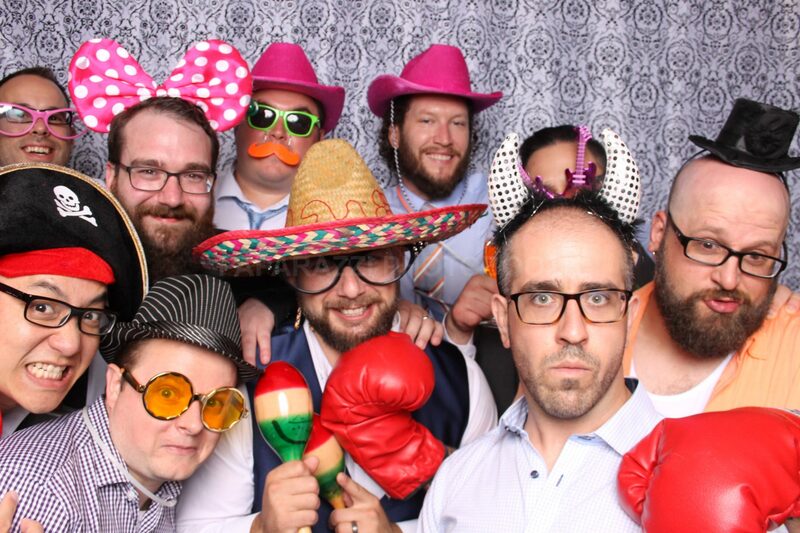 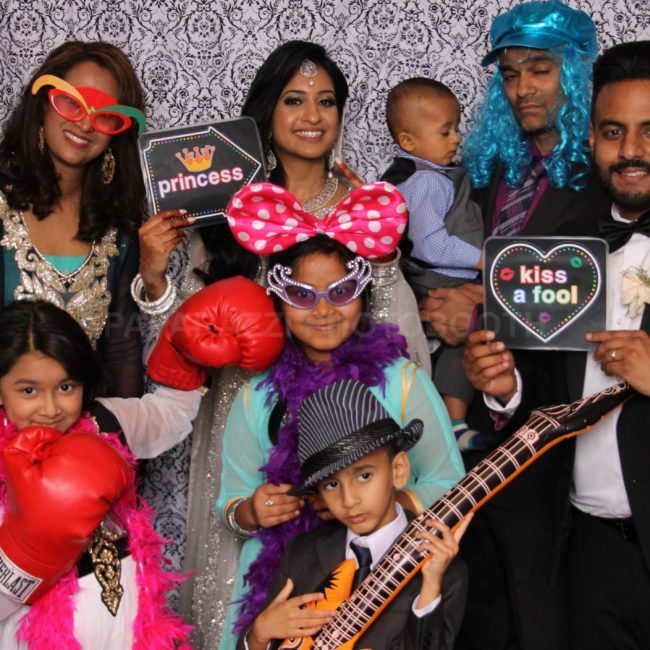 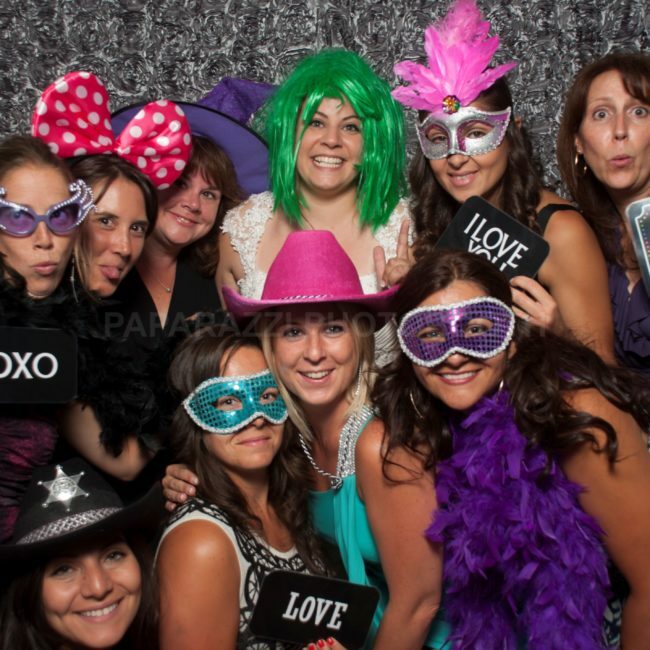 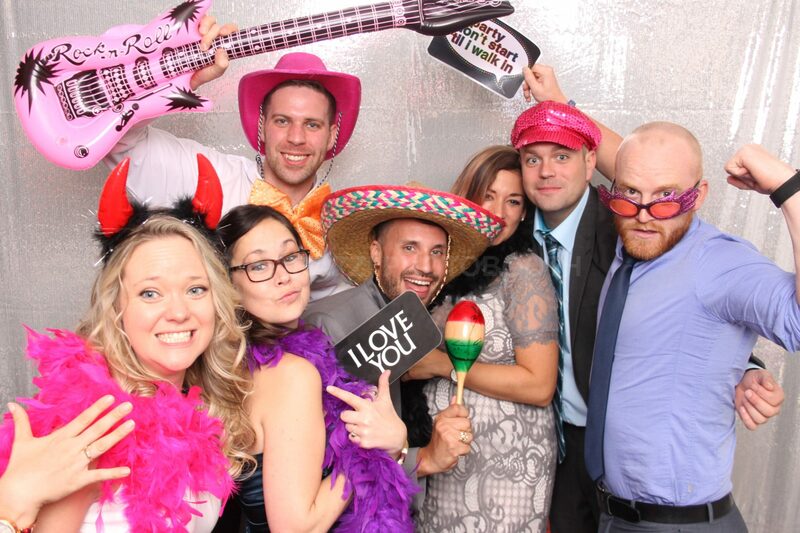 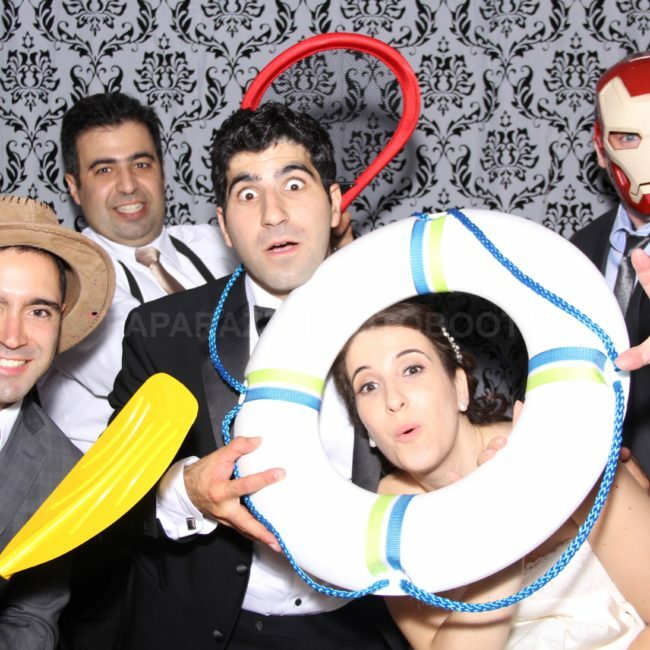 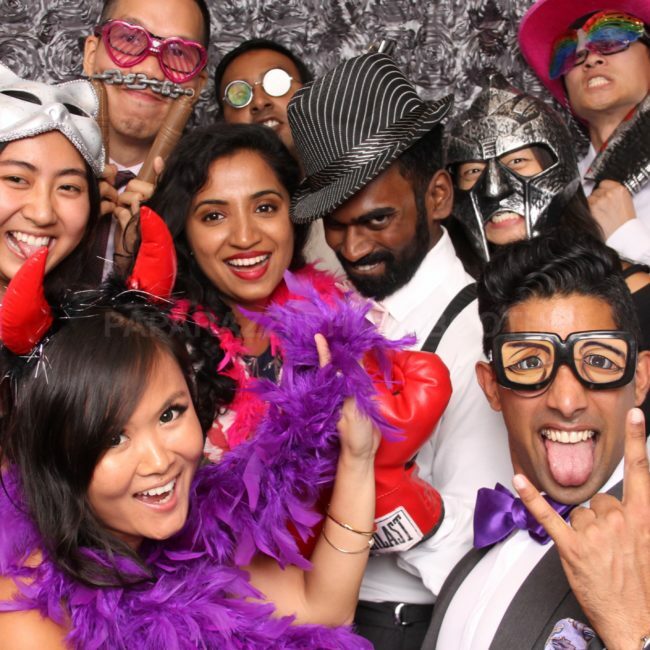 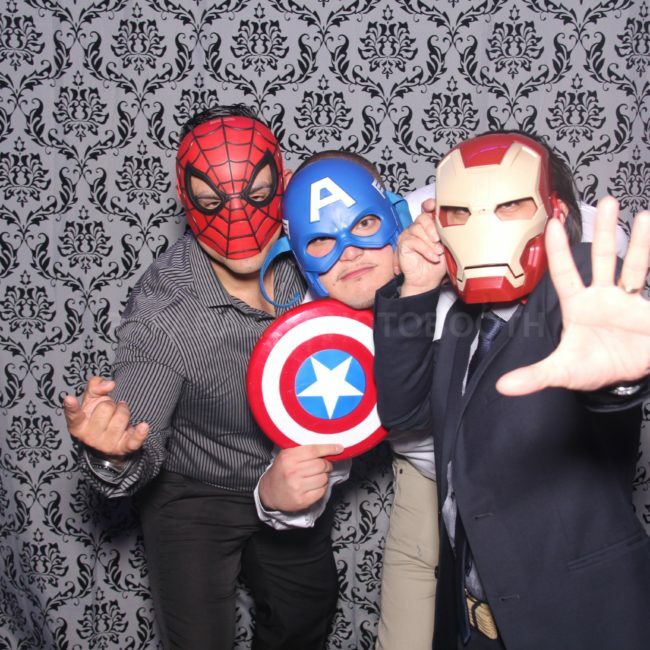 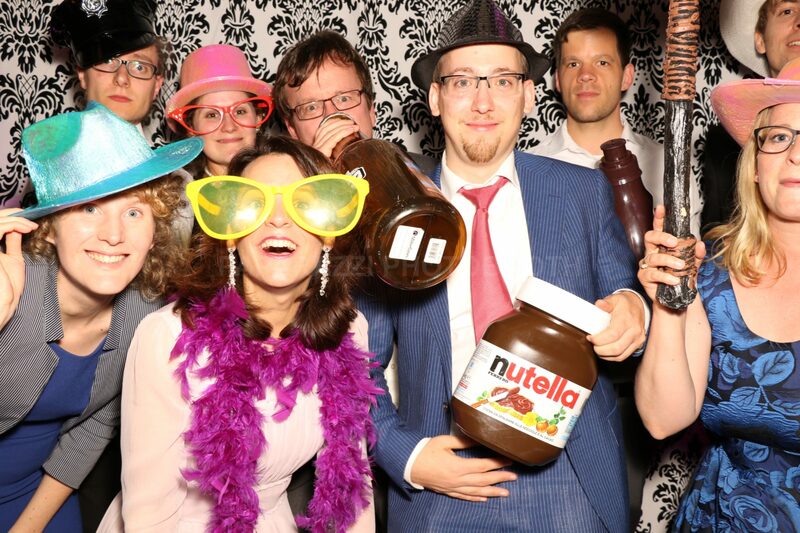 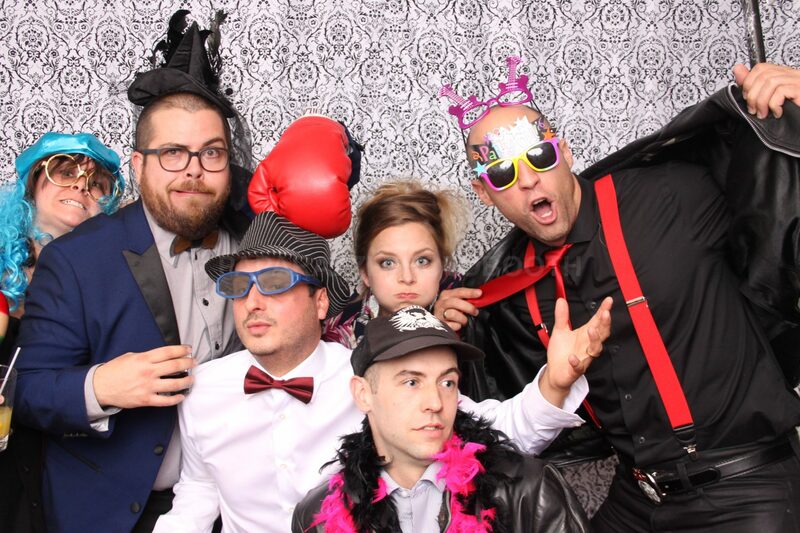 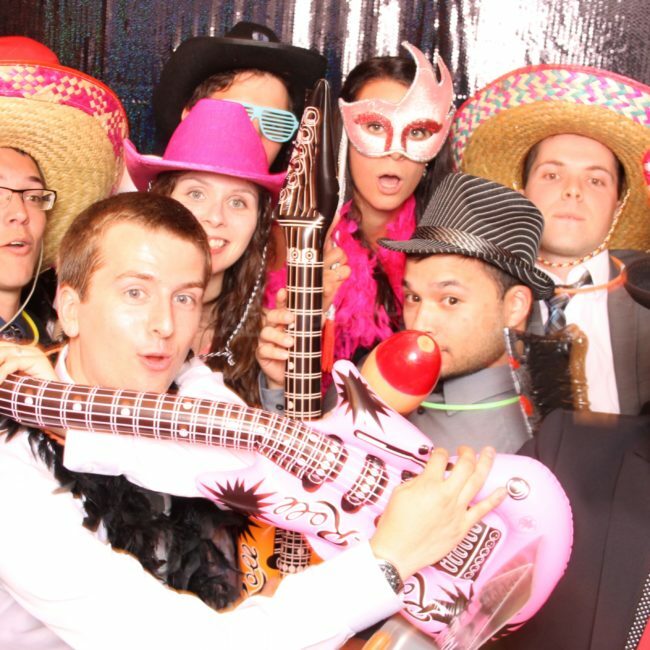 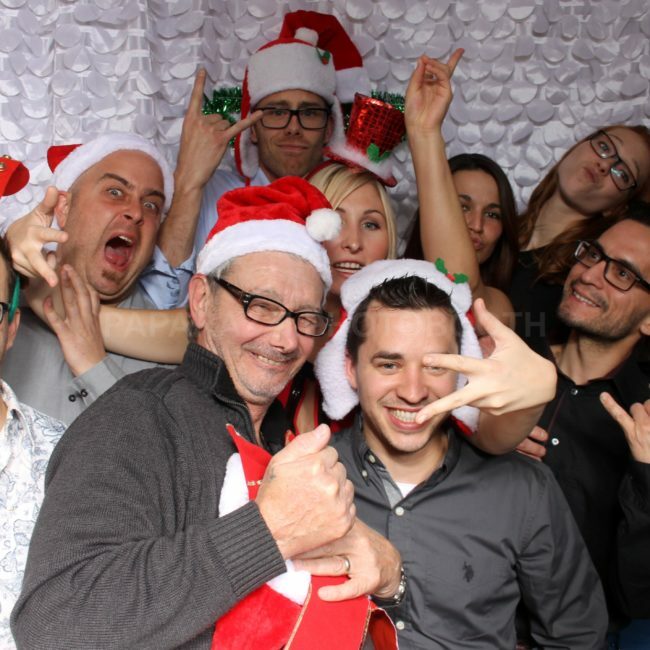 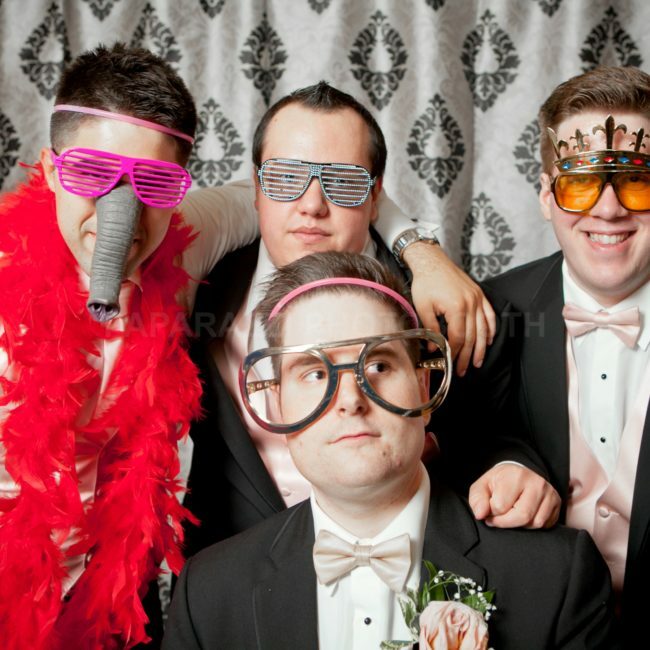 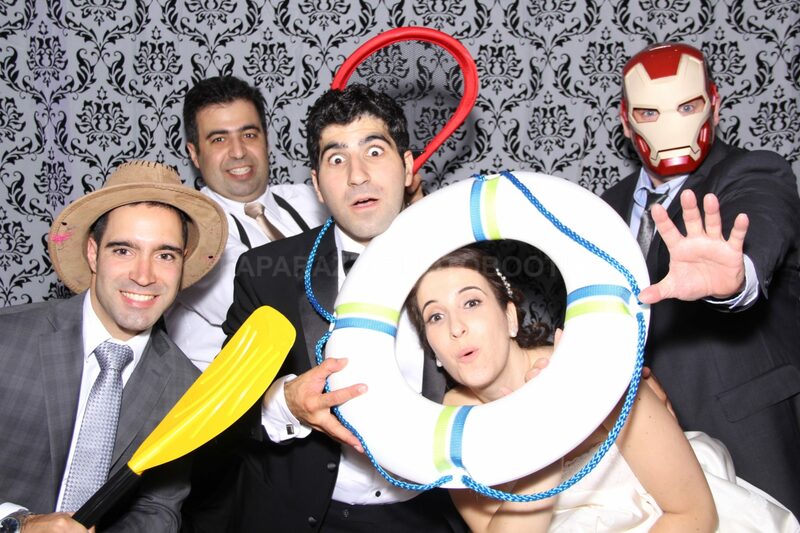 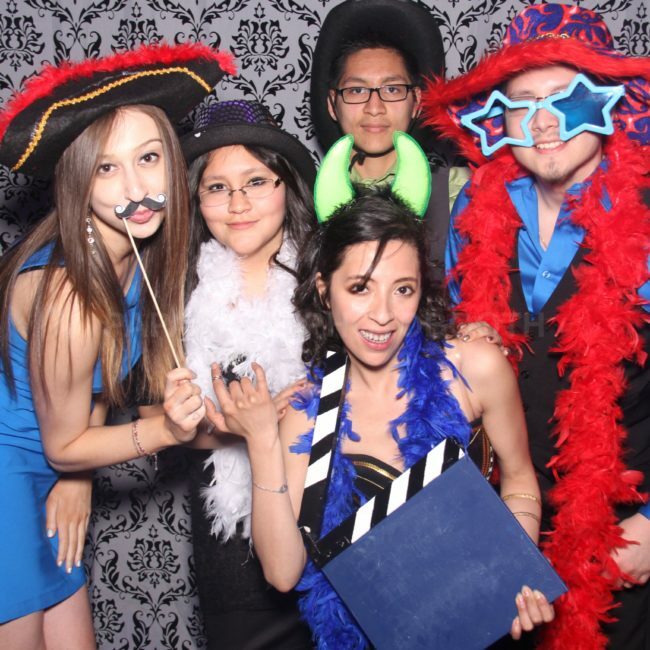 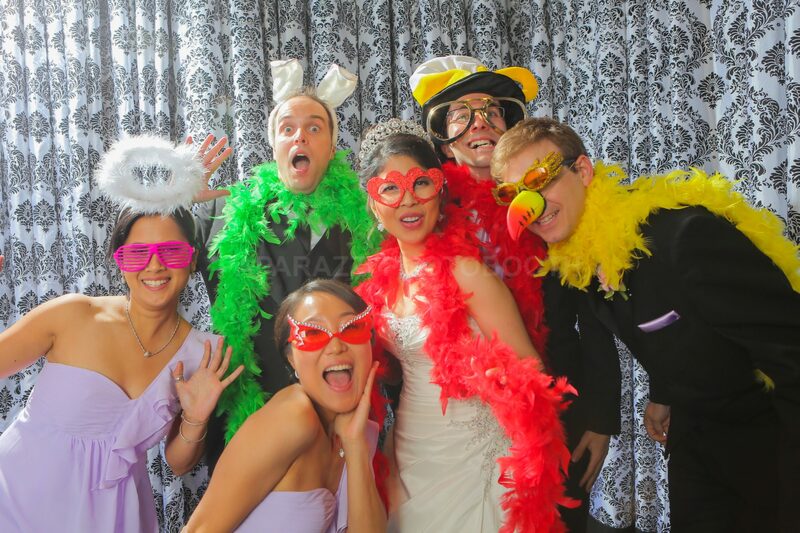 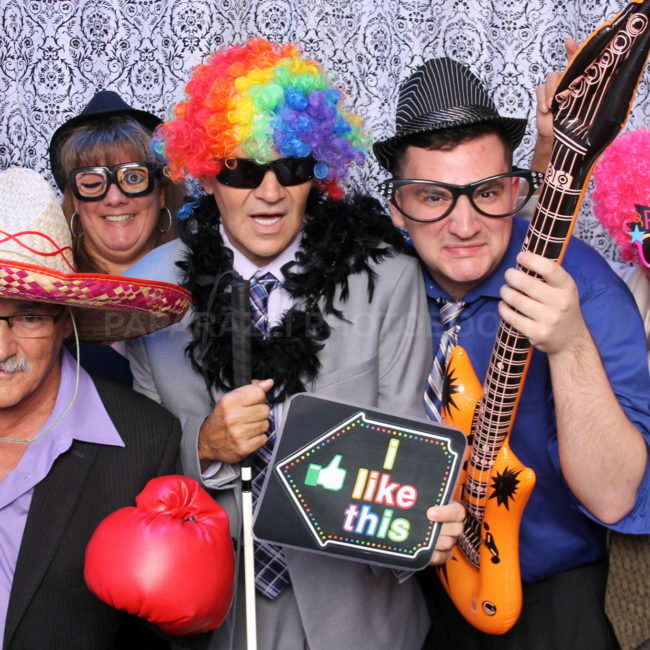 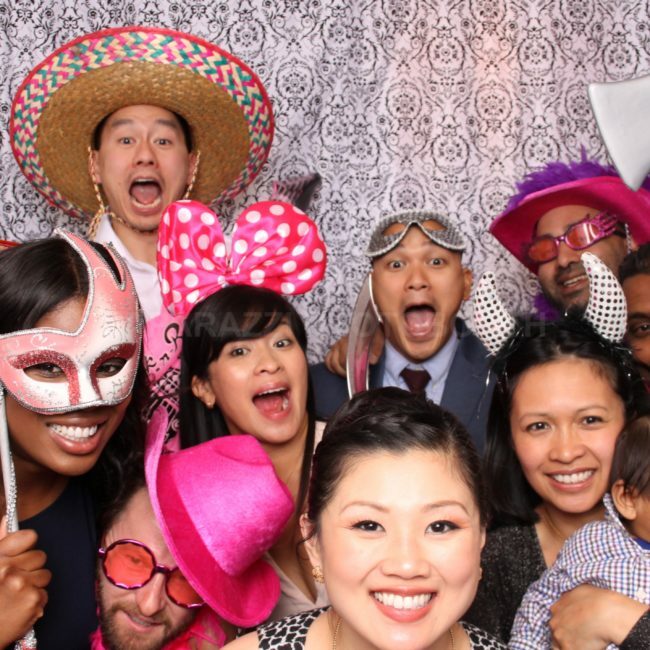 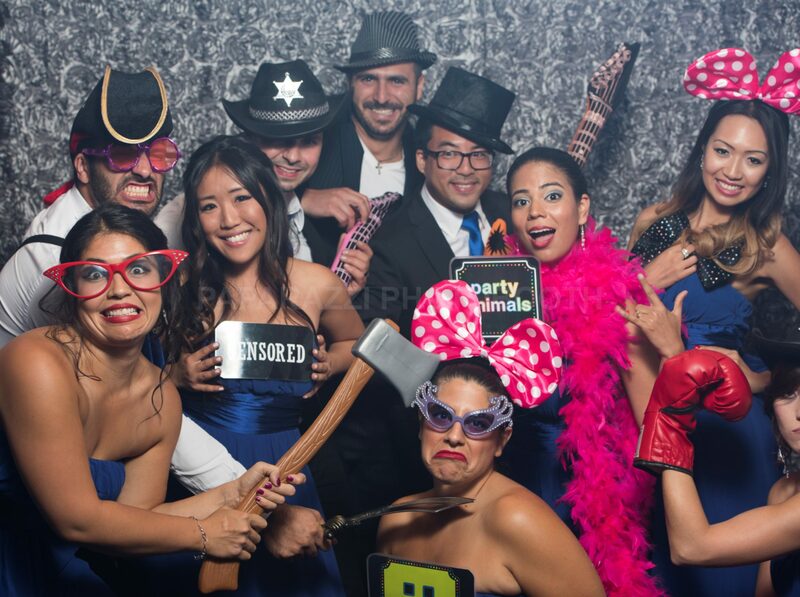 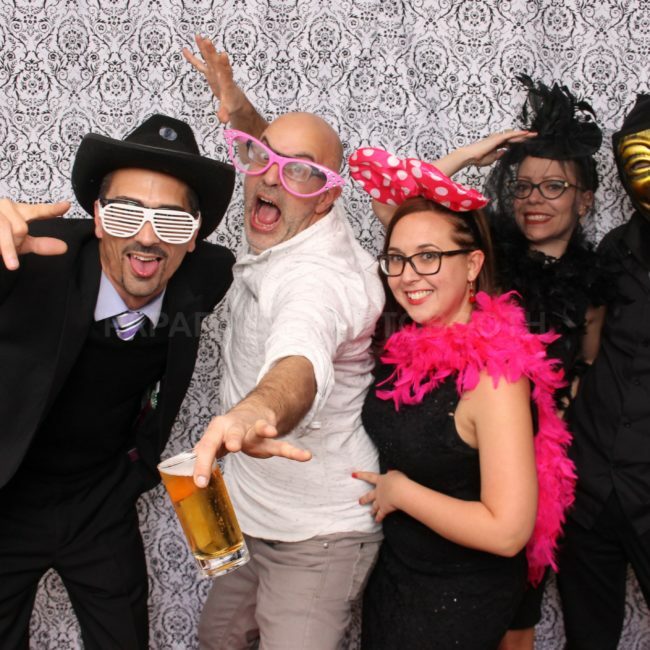 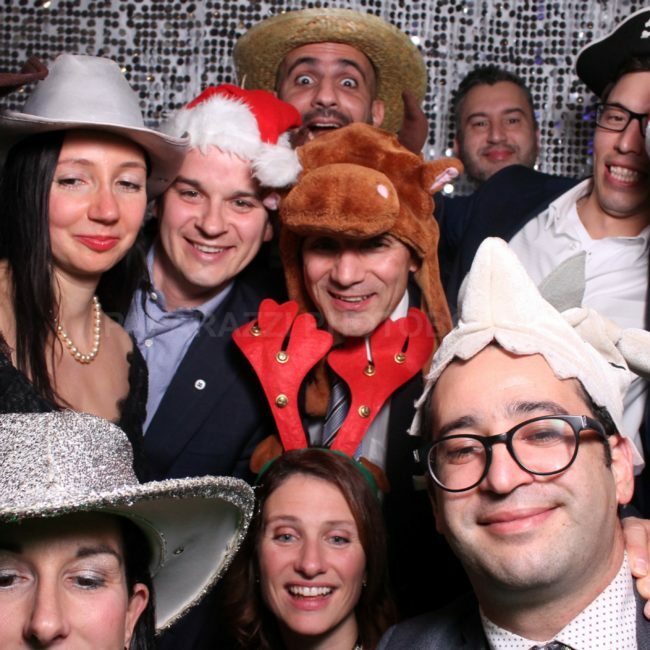 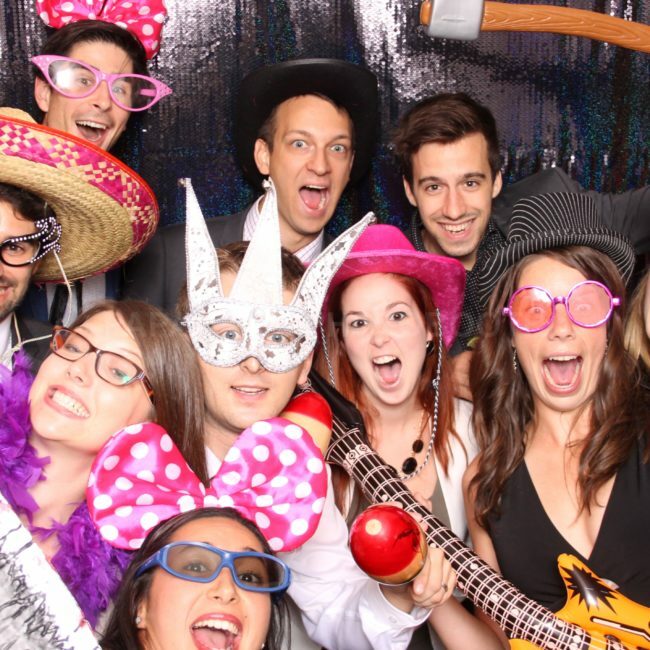 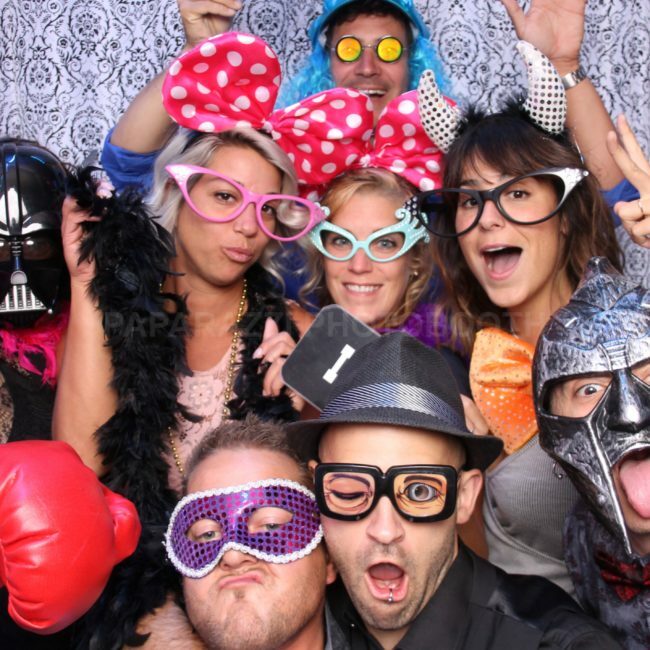 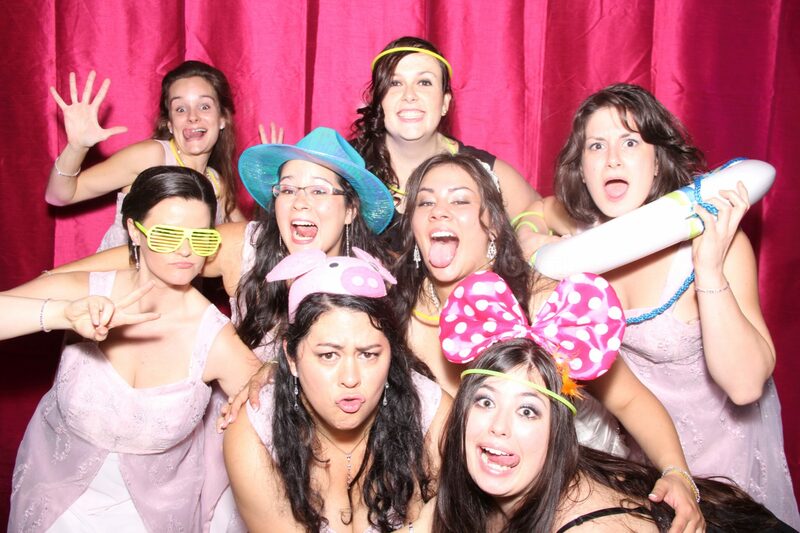 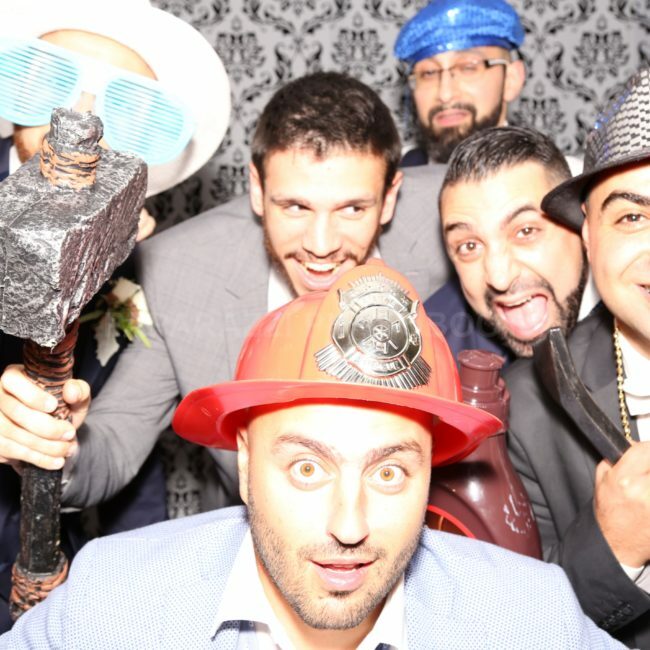 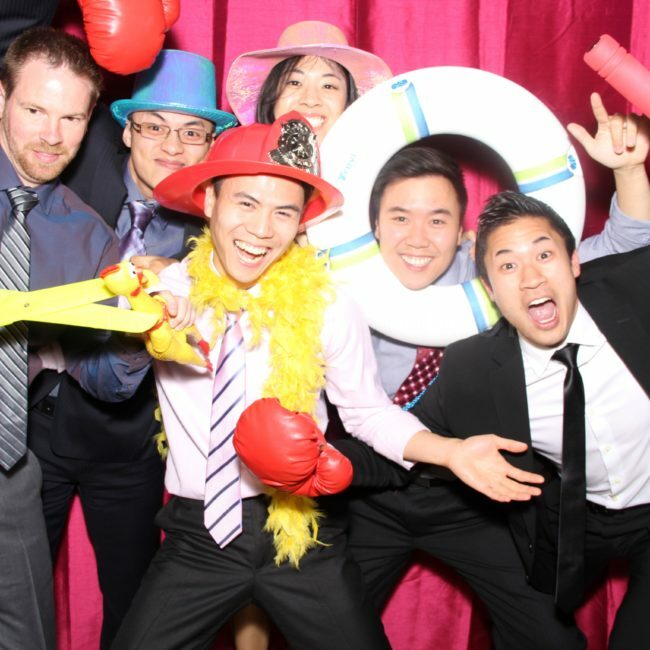 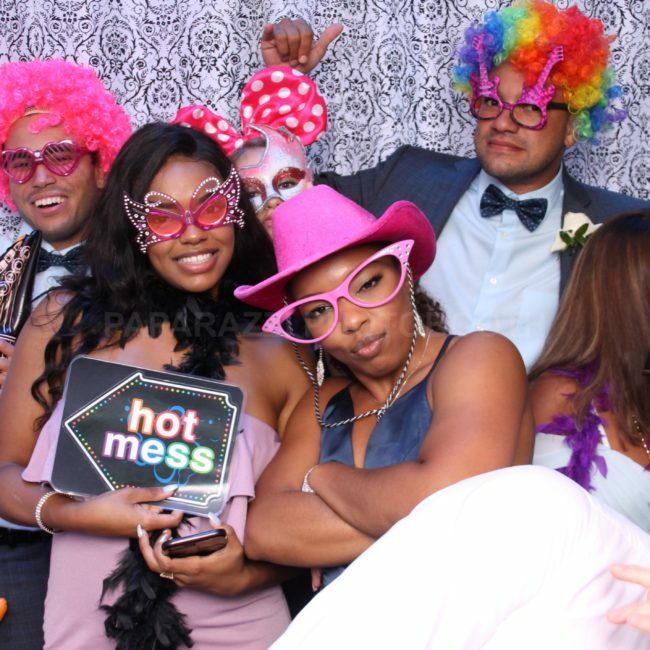 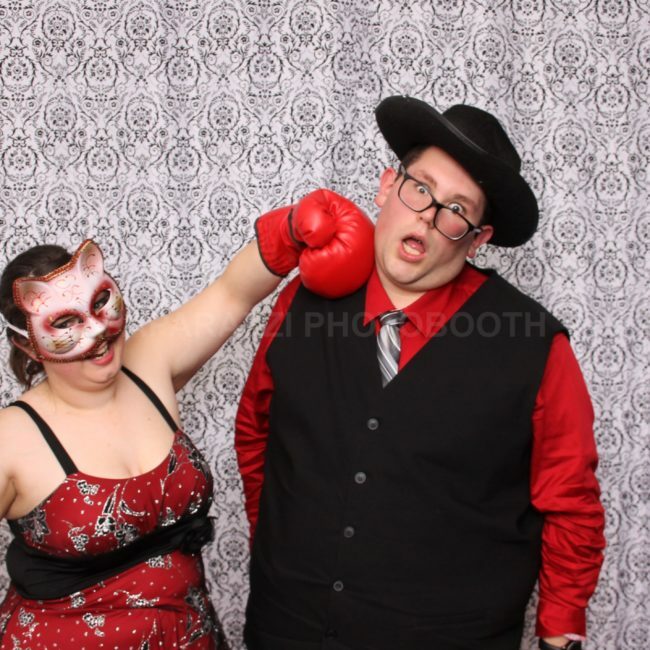 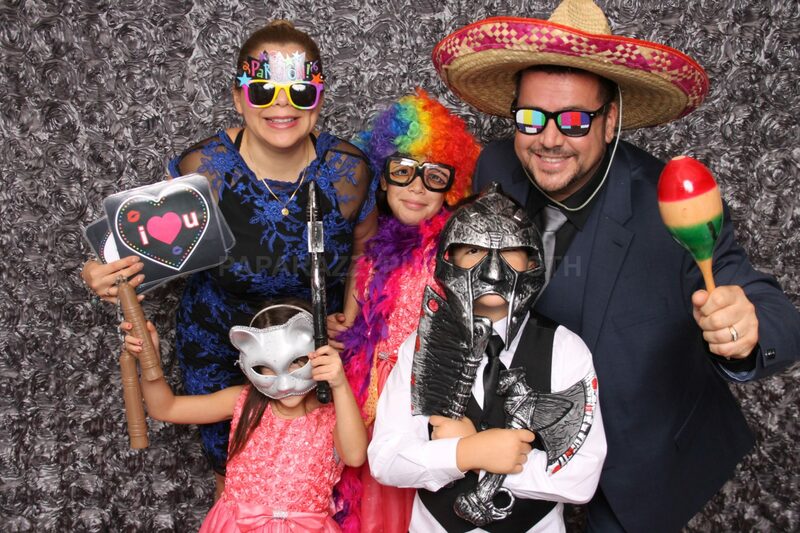 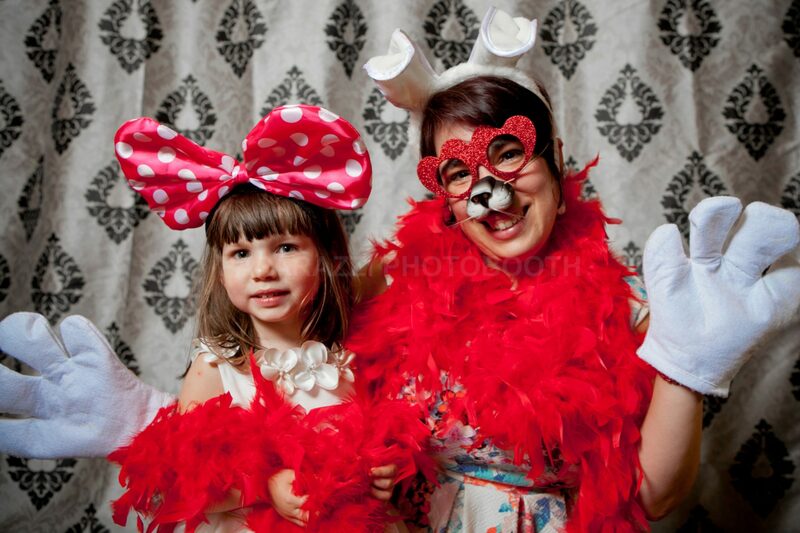 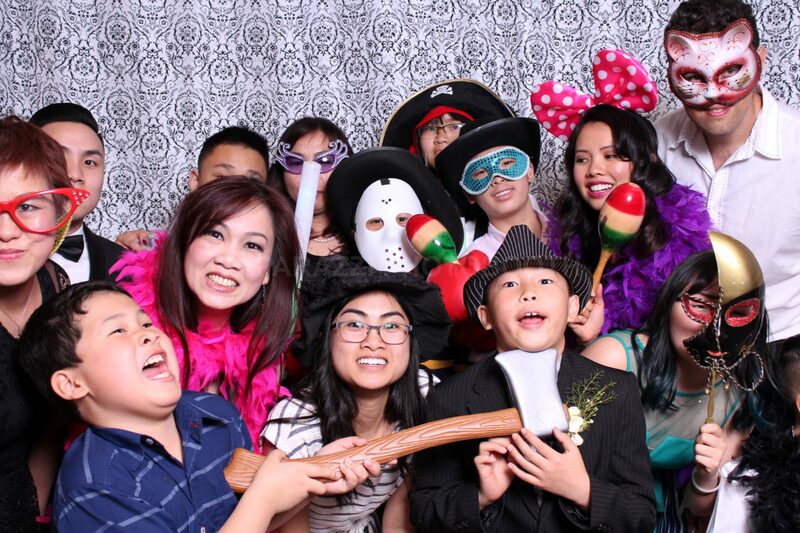 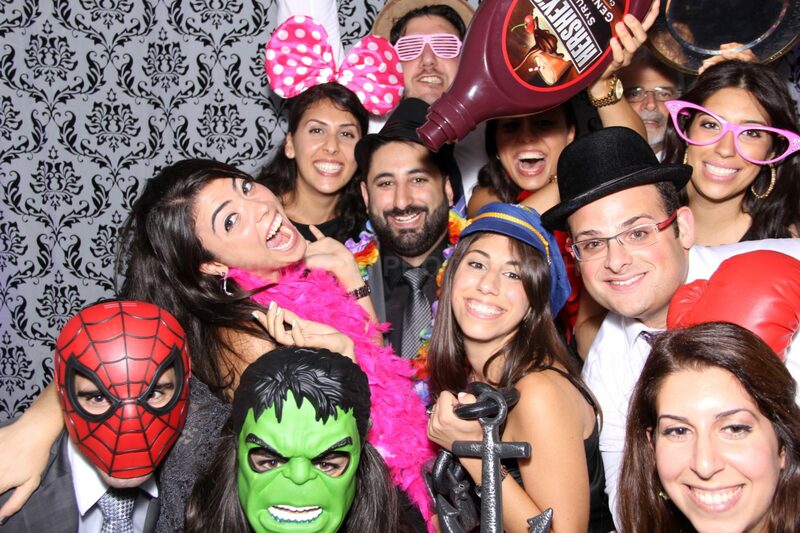 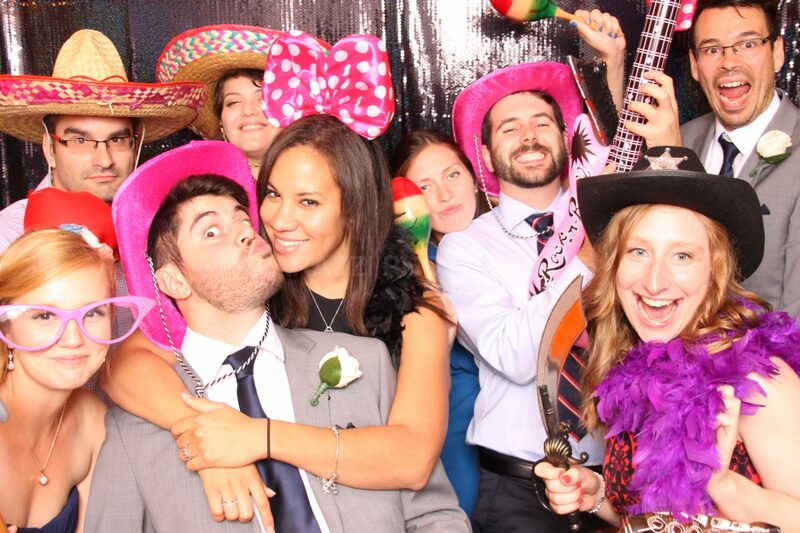 Contact us to rent our photo booth today!